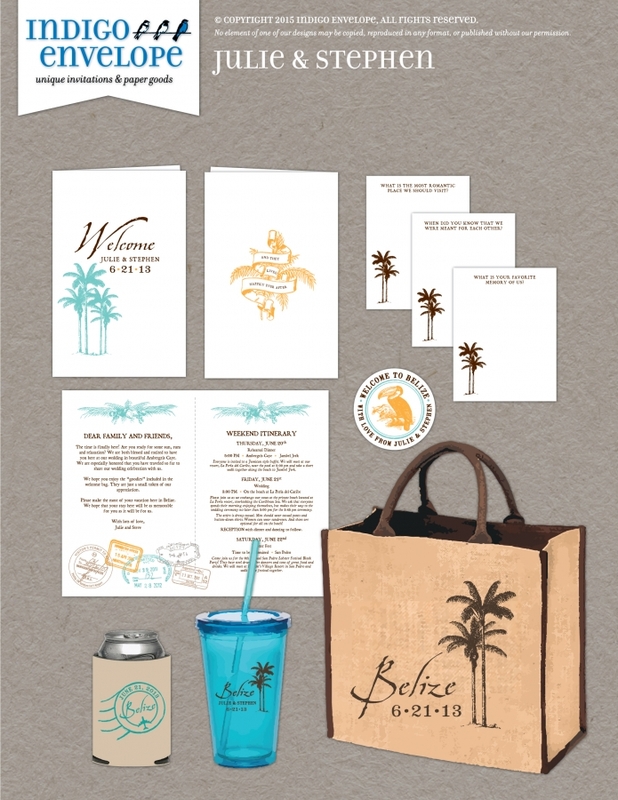 Whether you are hosting a destination wedding for 50 guests, or planning a conference for 5,000 participants, we can help you create a memorable and meaningful experience. 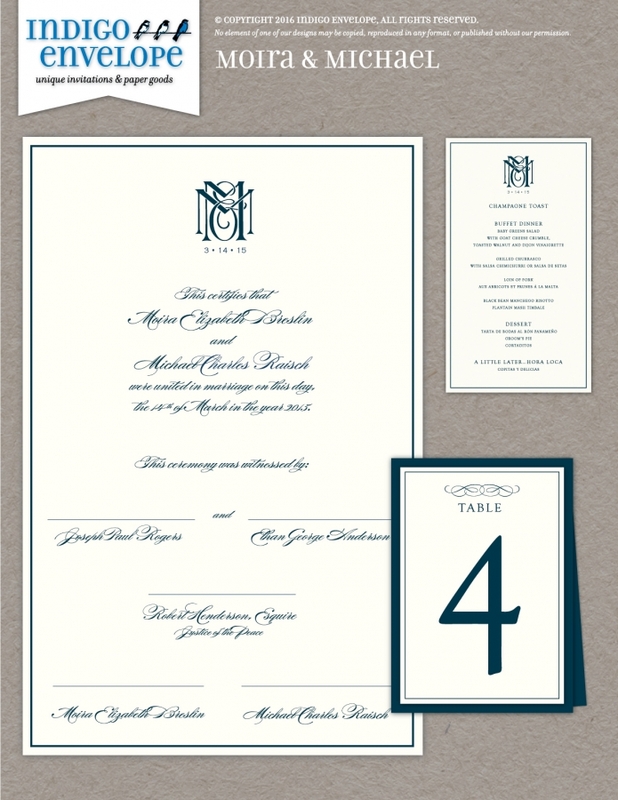 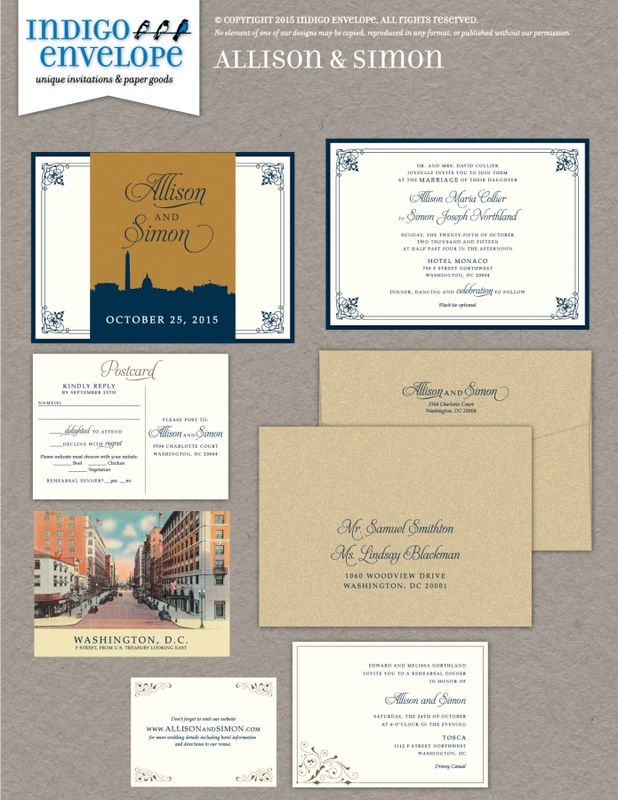 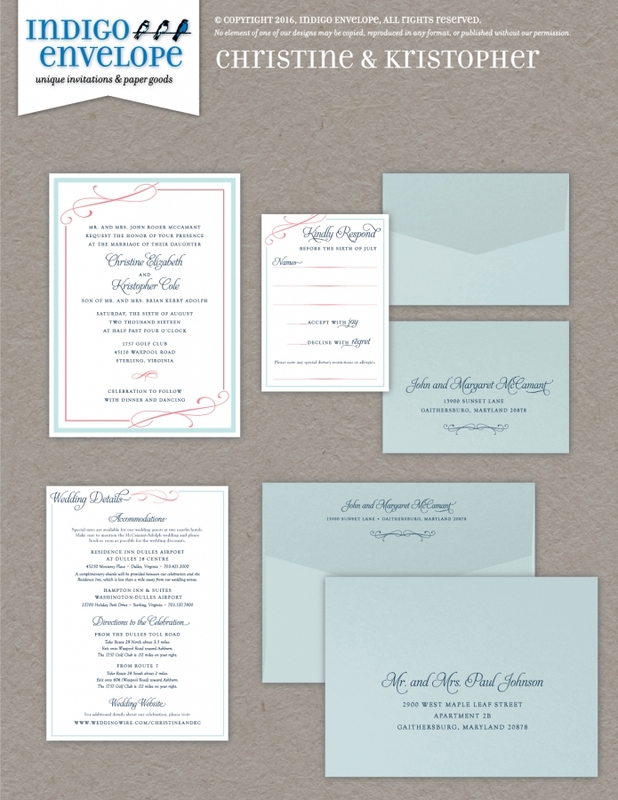 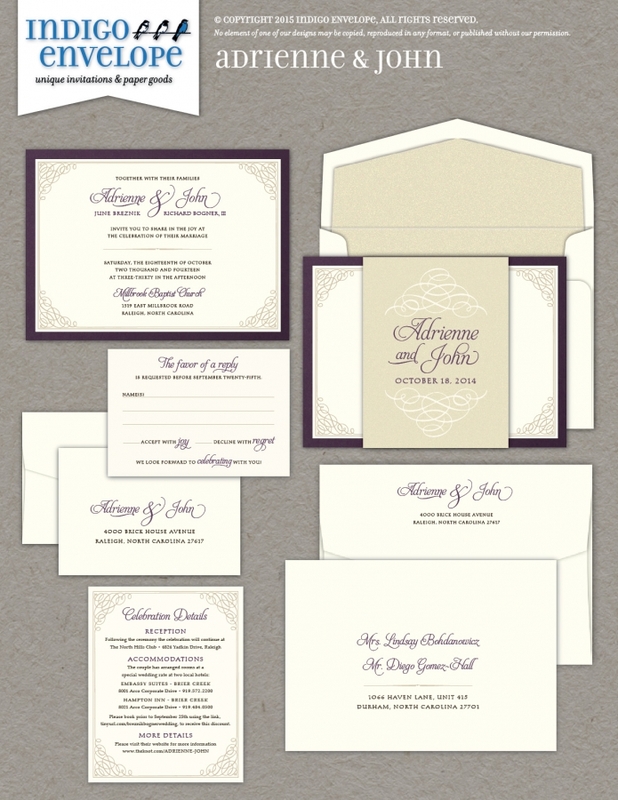 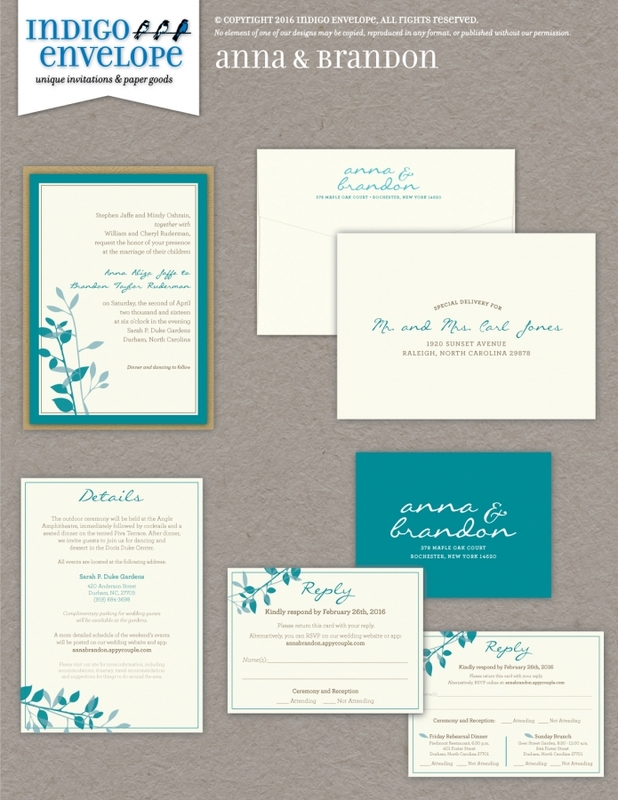 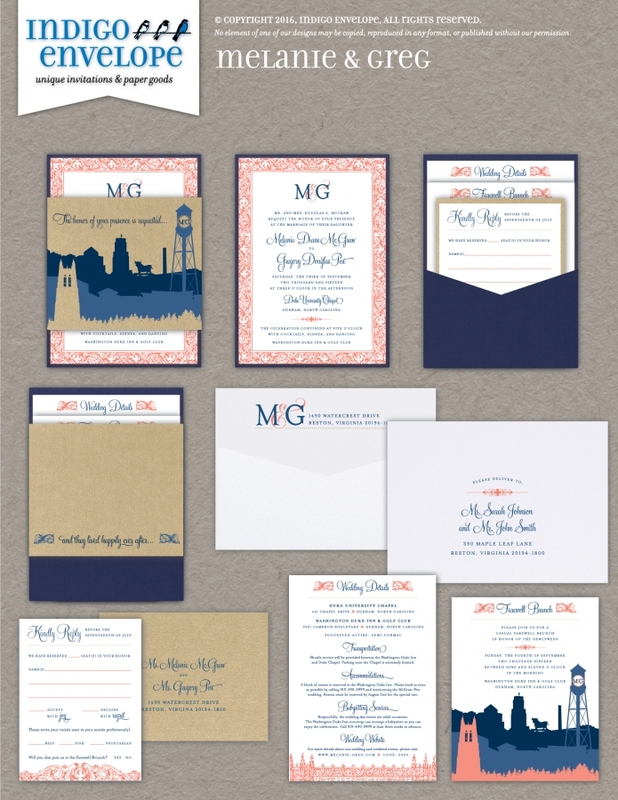 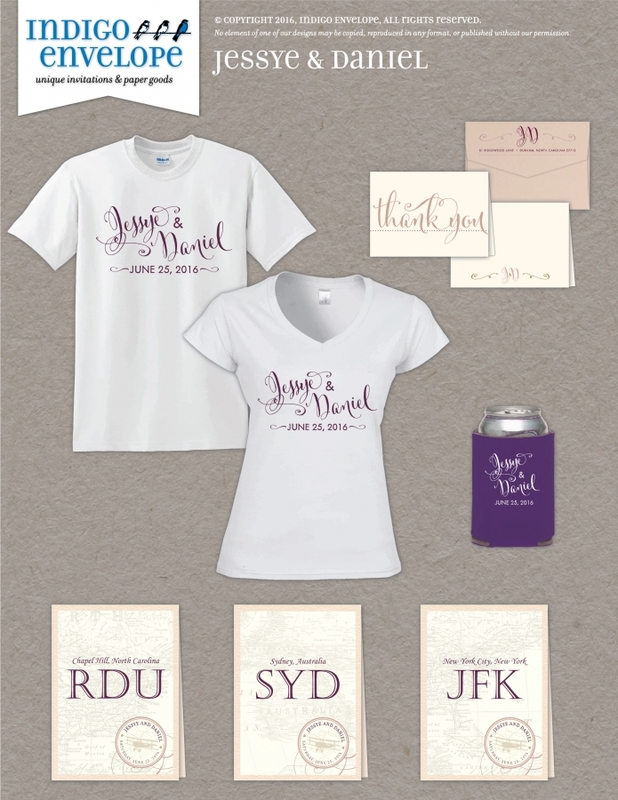 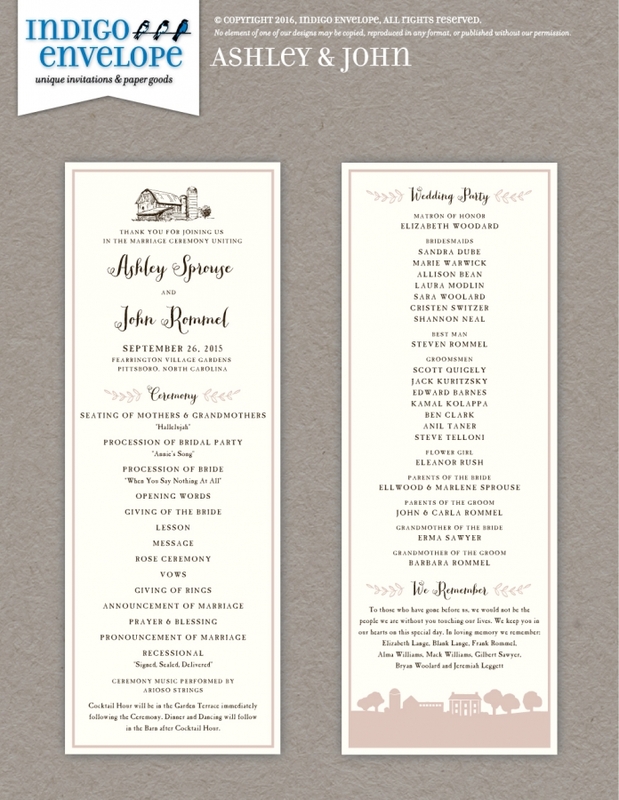 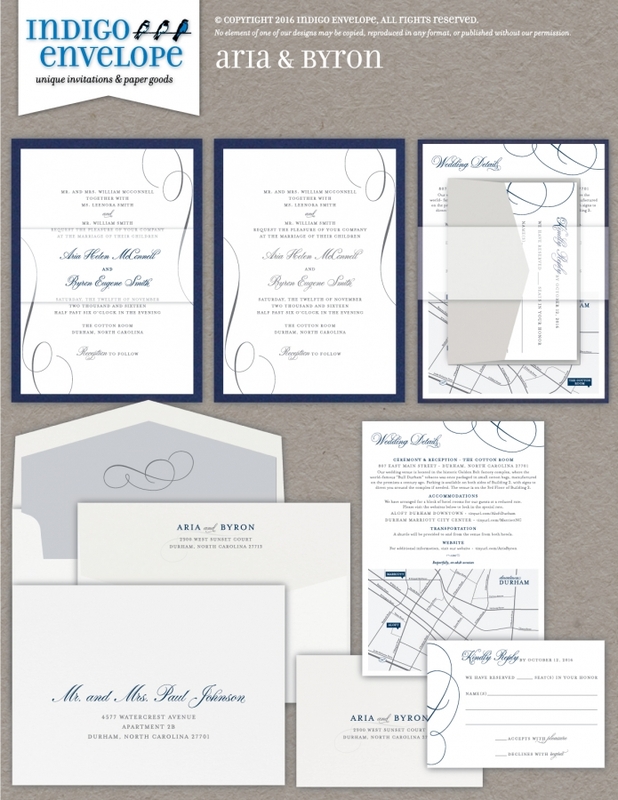 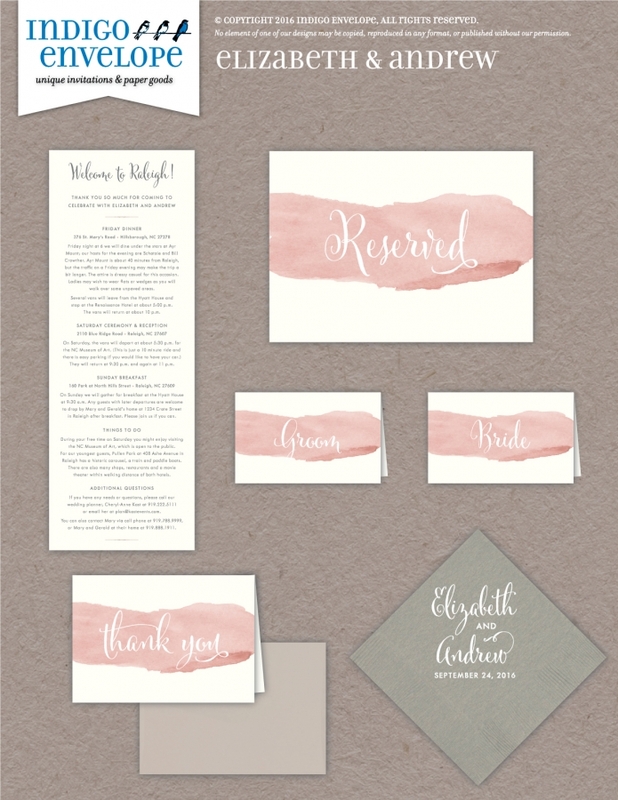 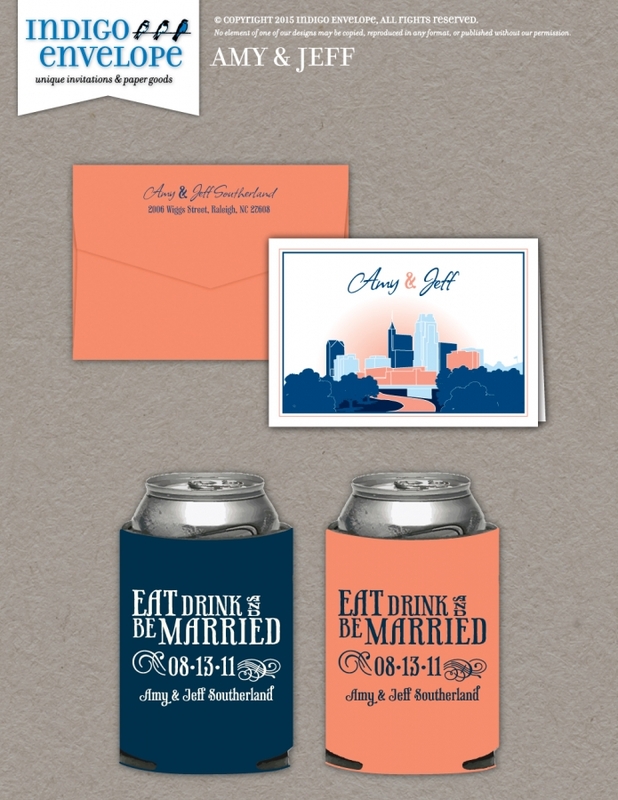 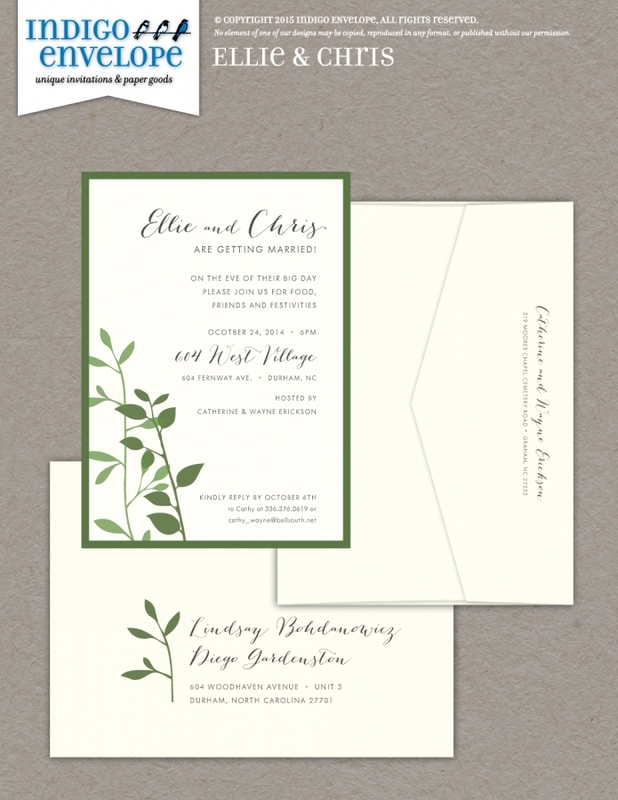 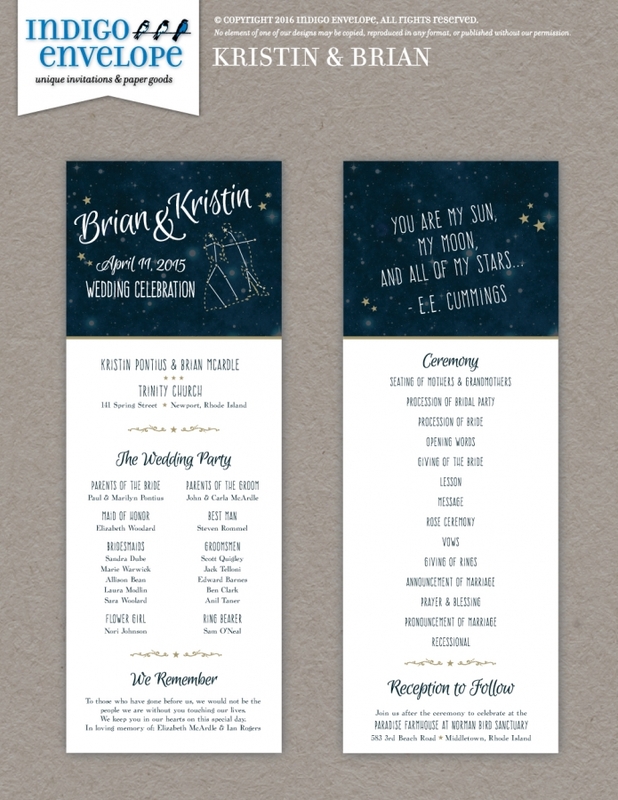 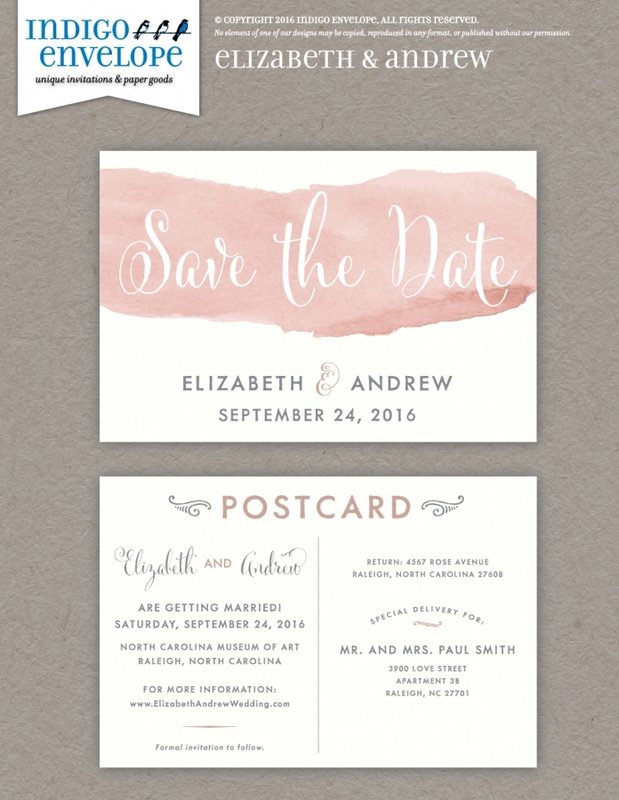 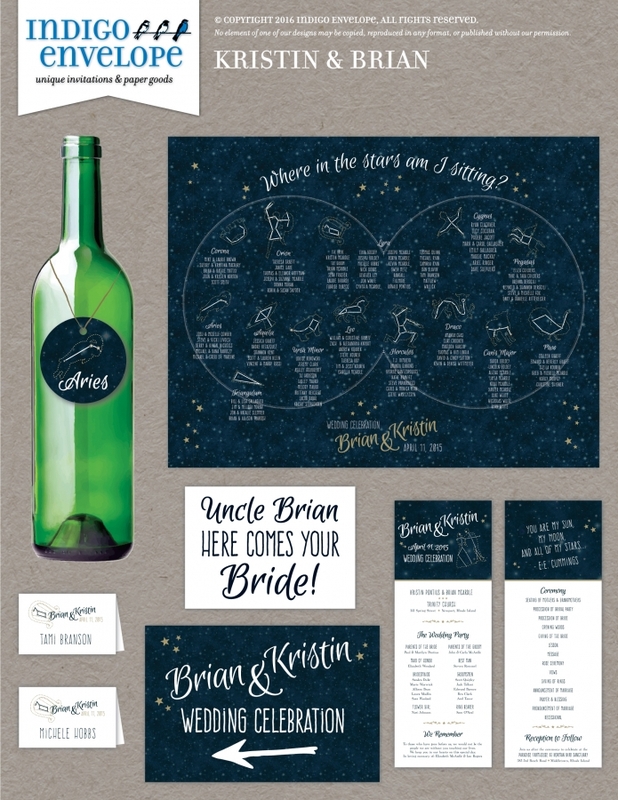 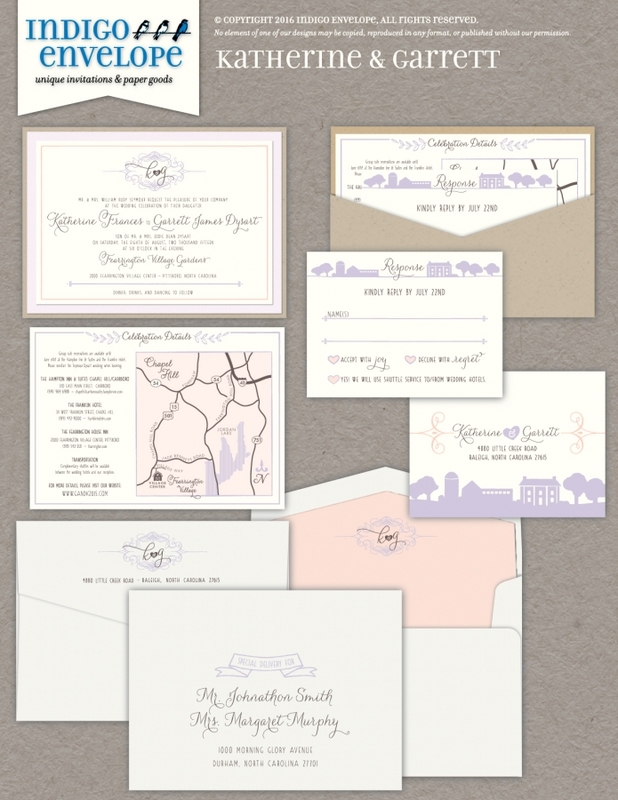 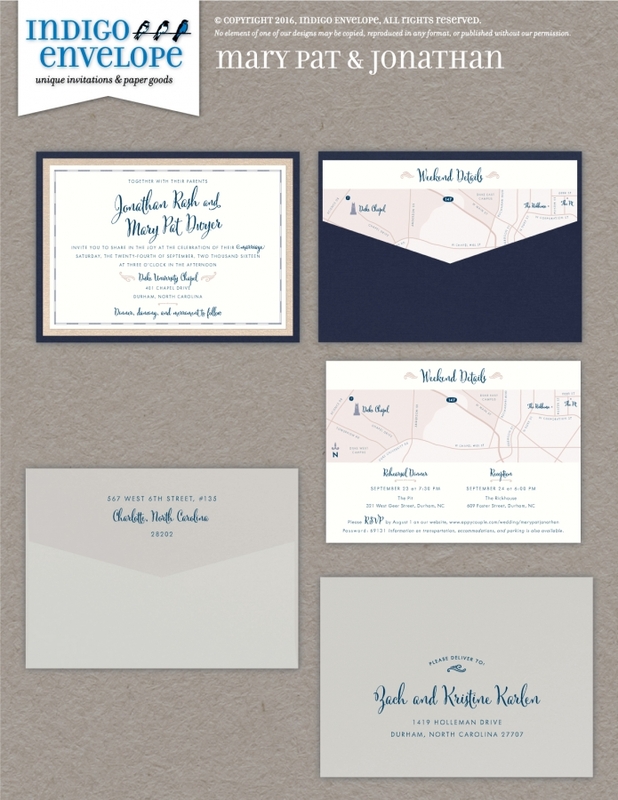 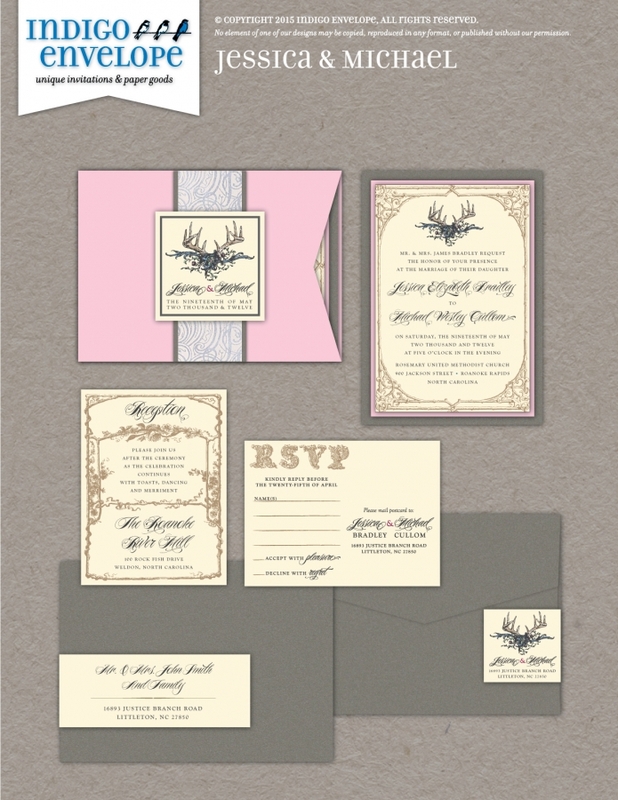 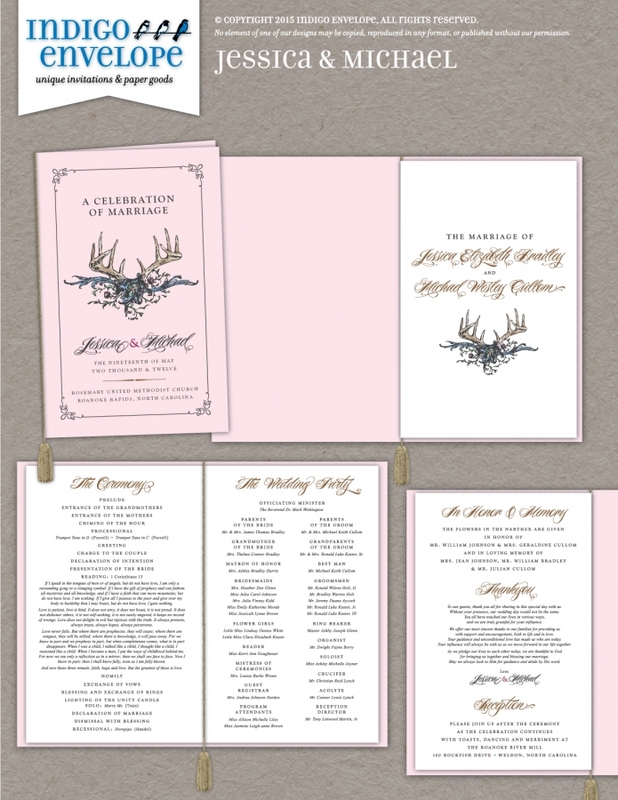 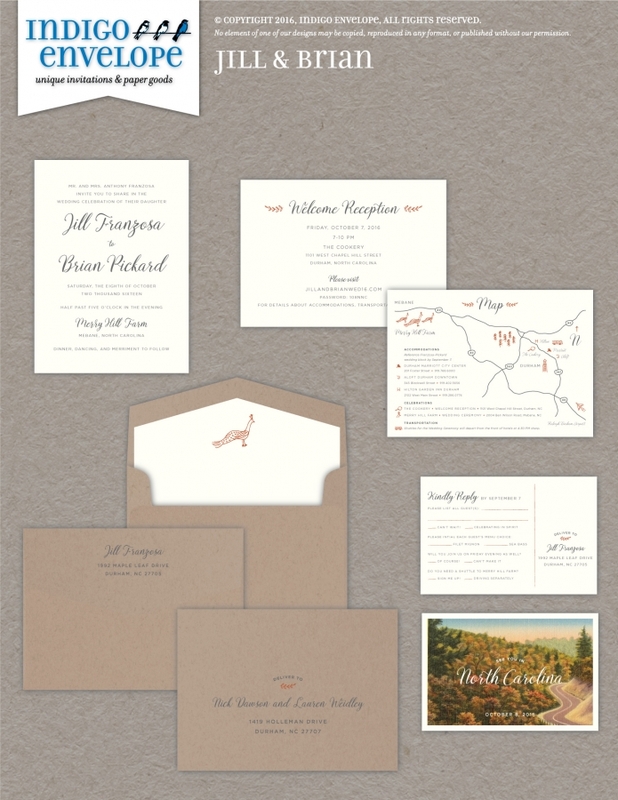 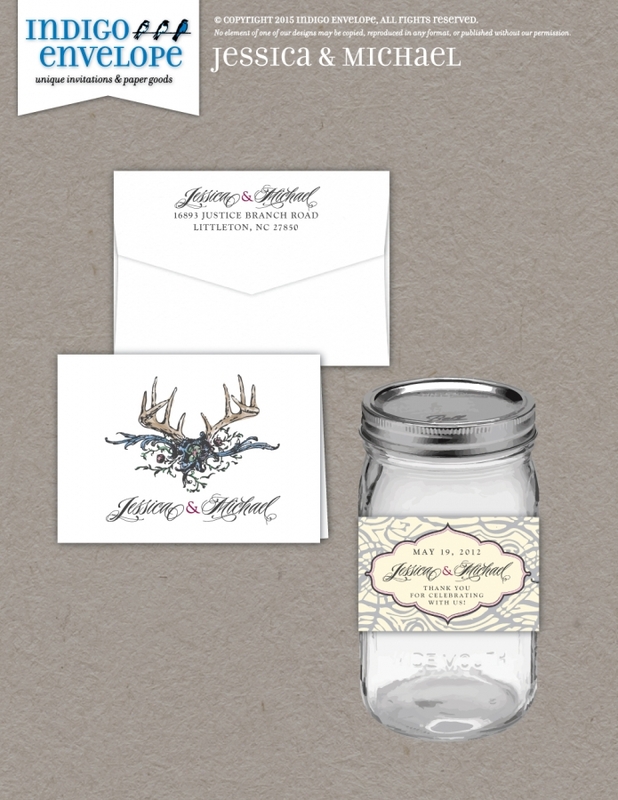 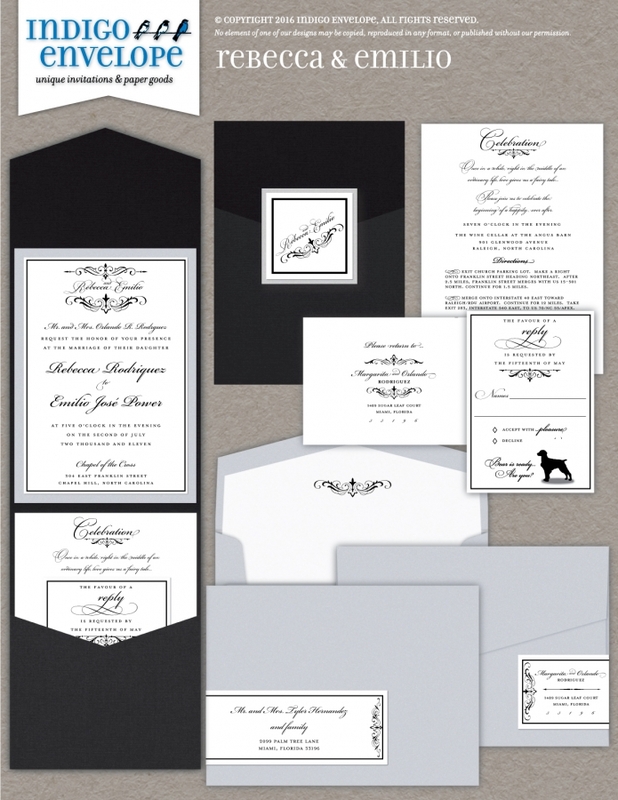 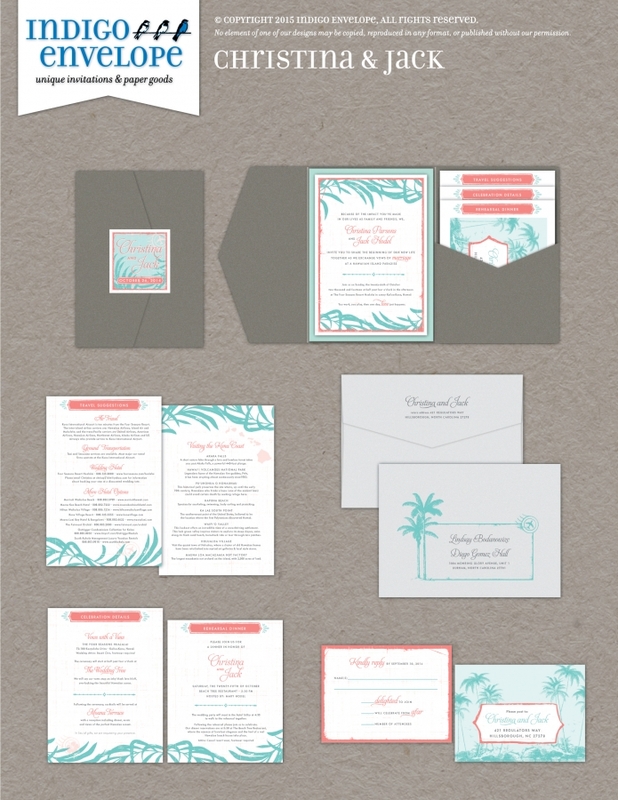 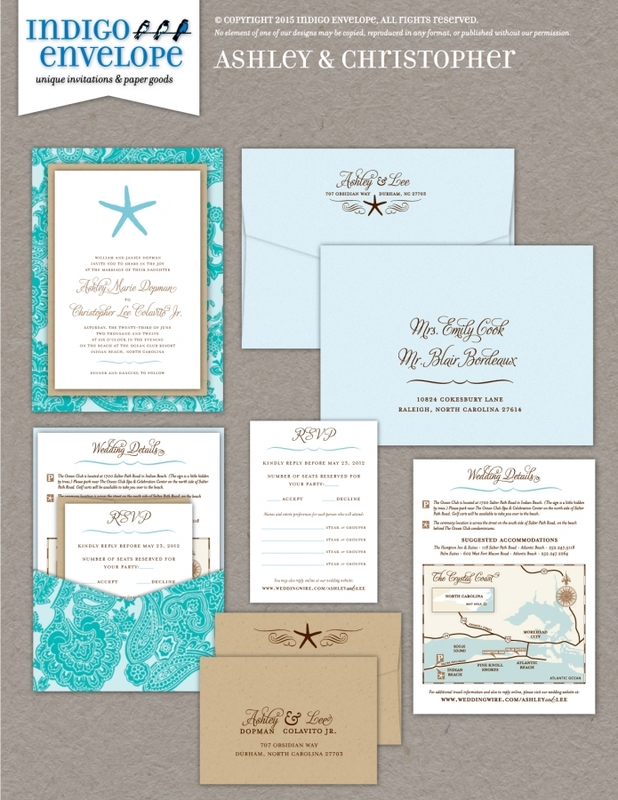 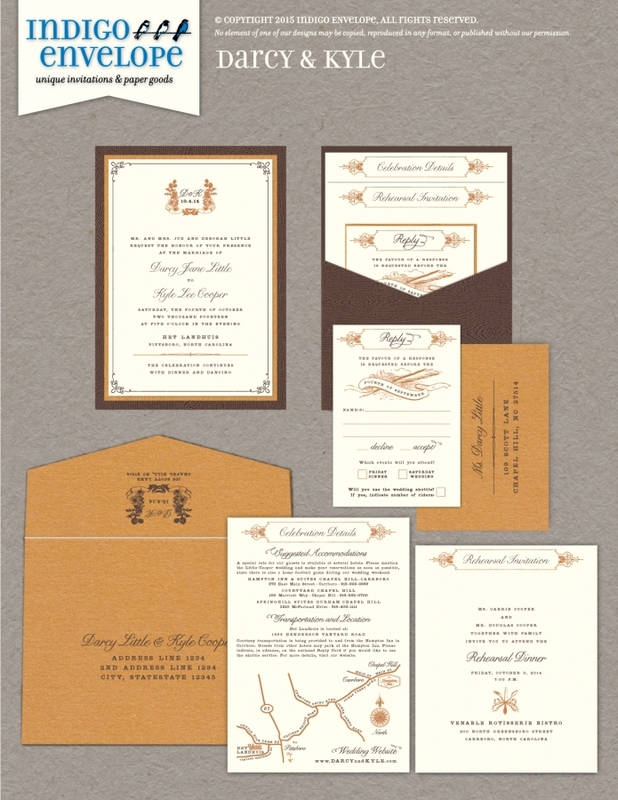 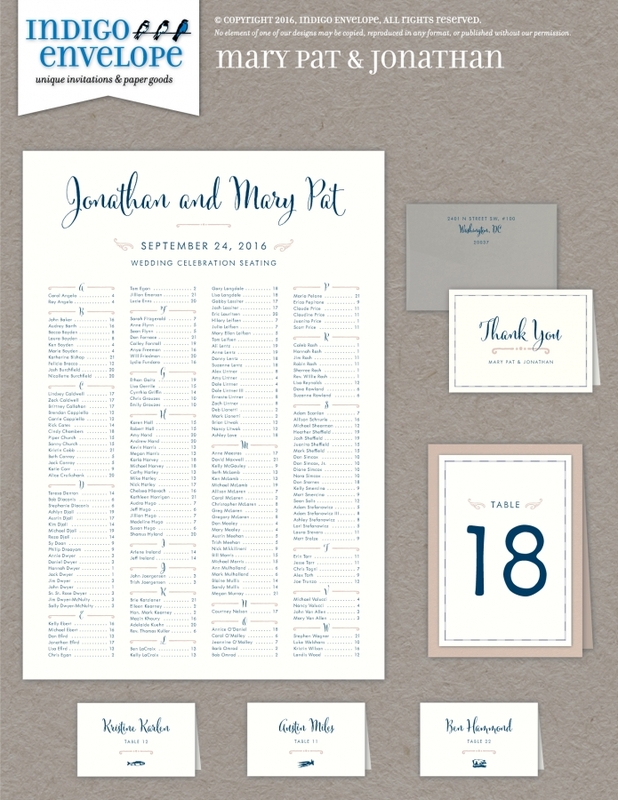 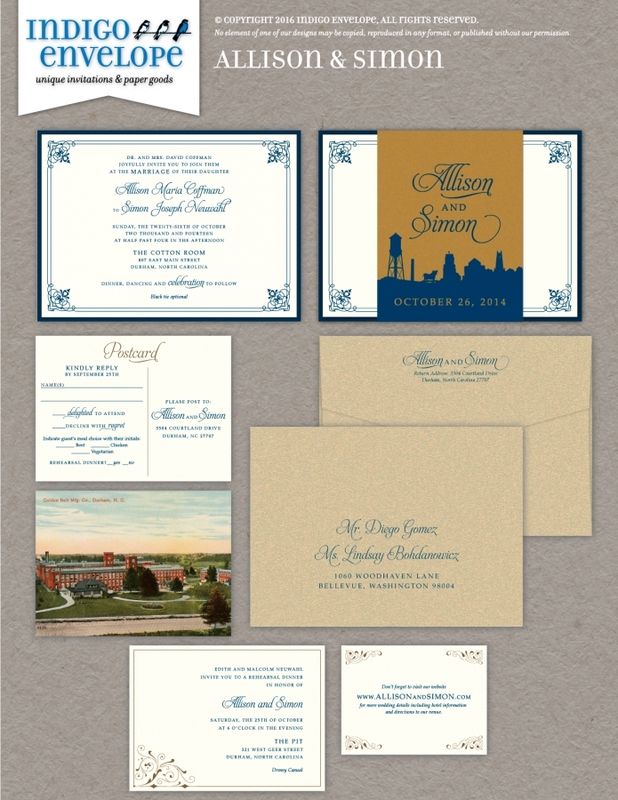 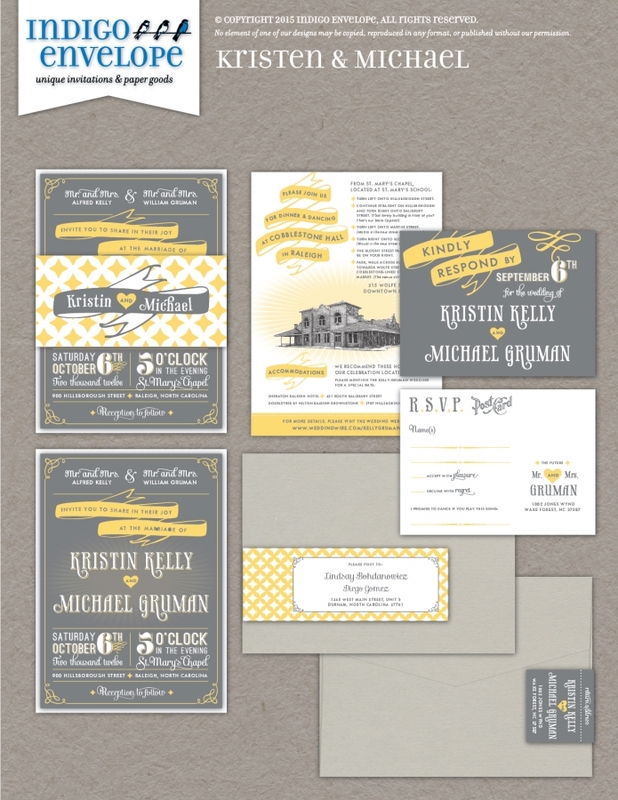 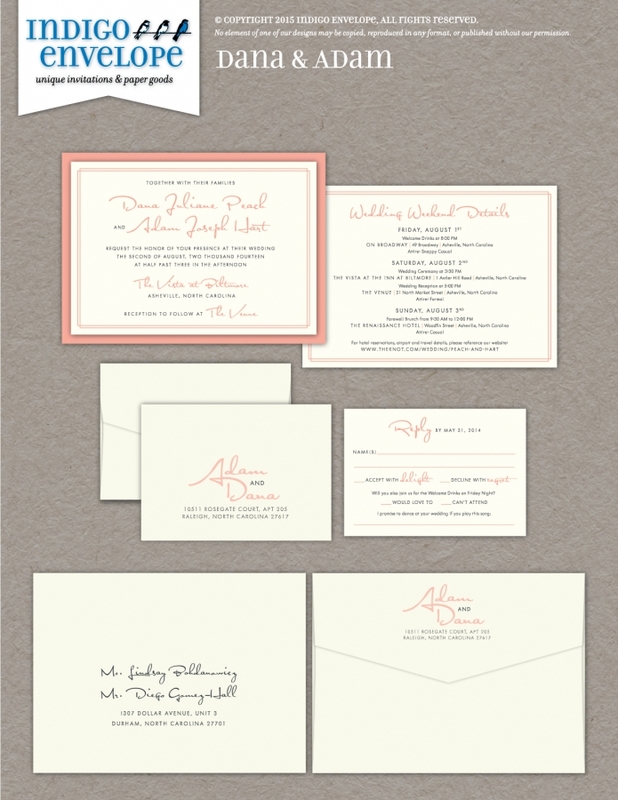 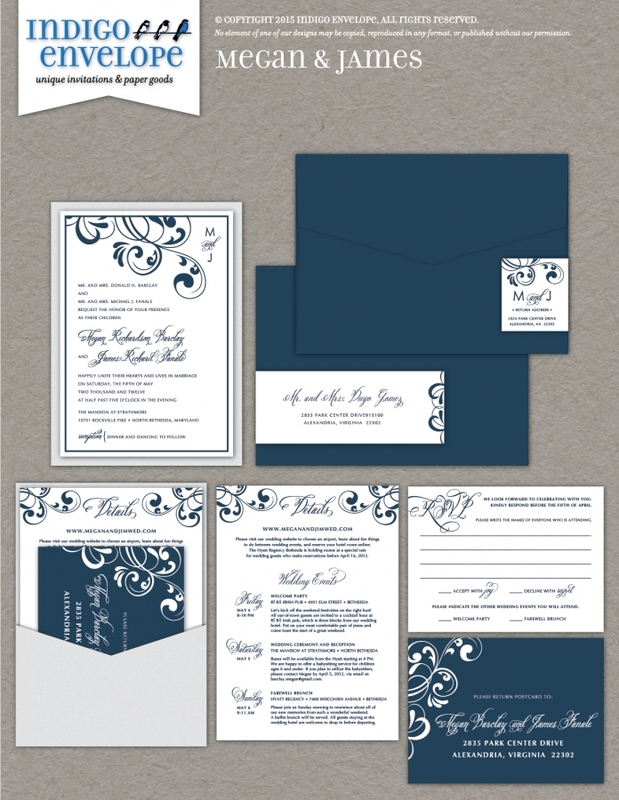 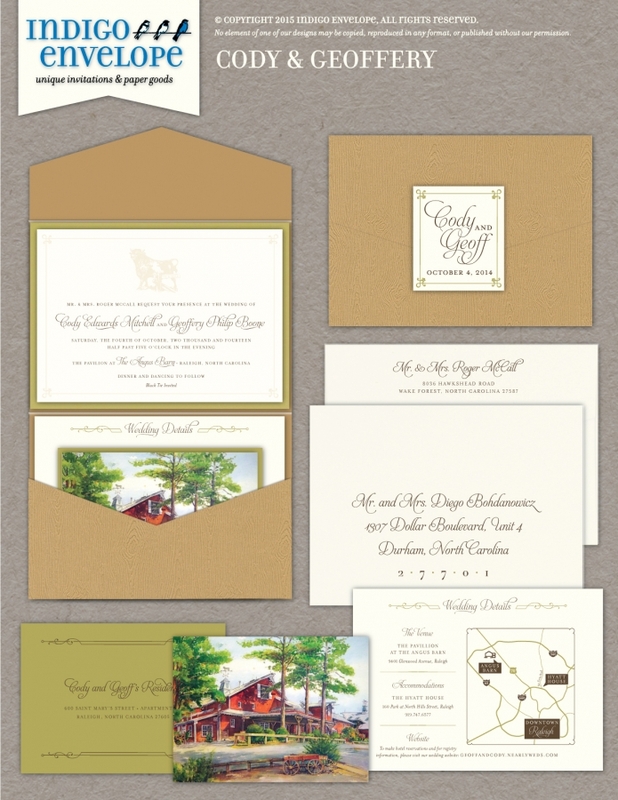 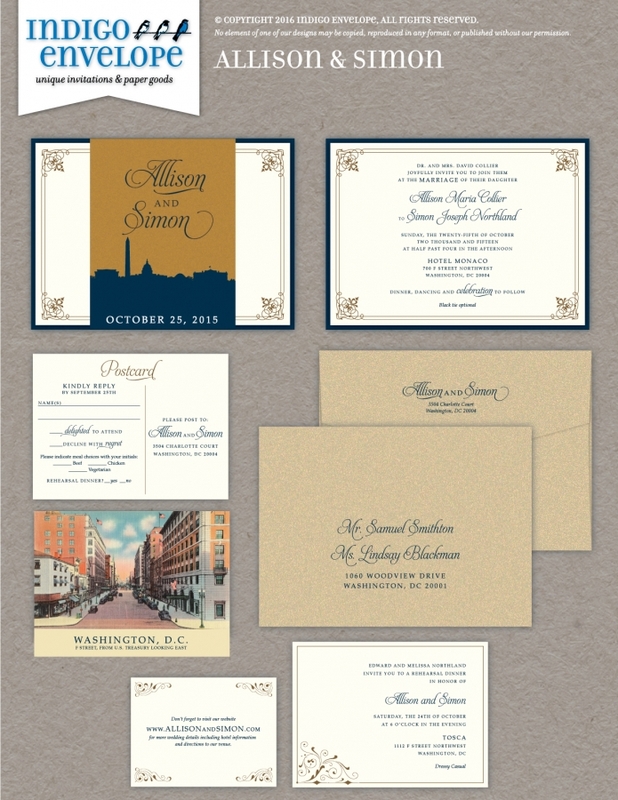 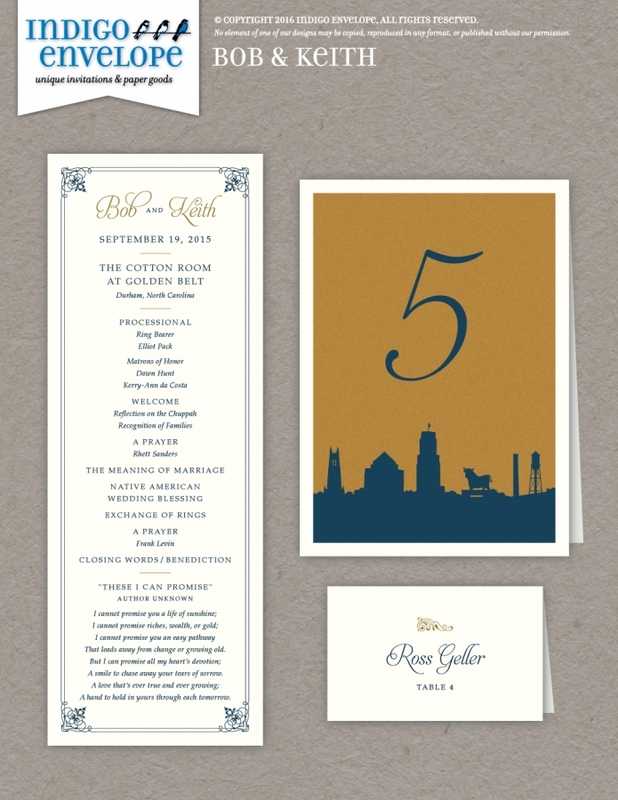 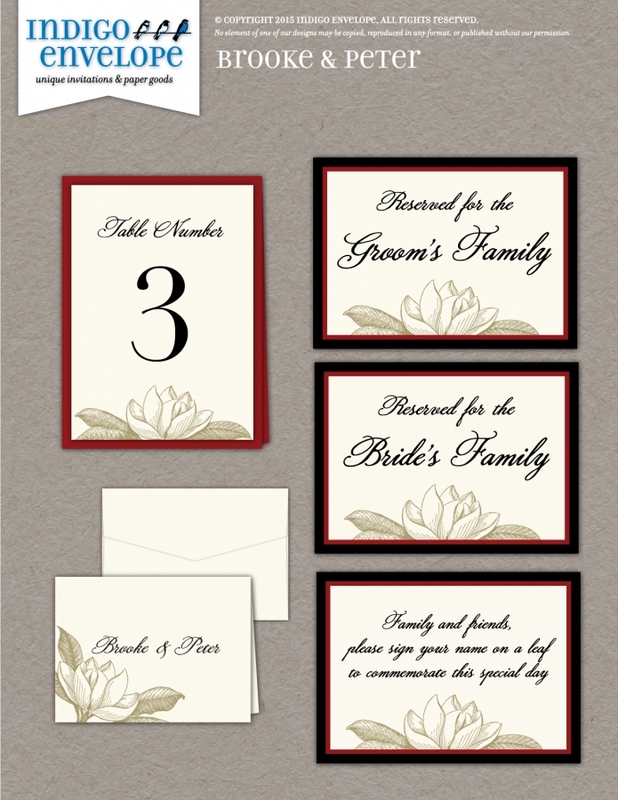 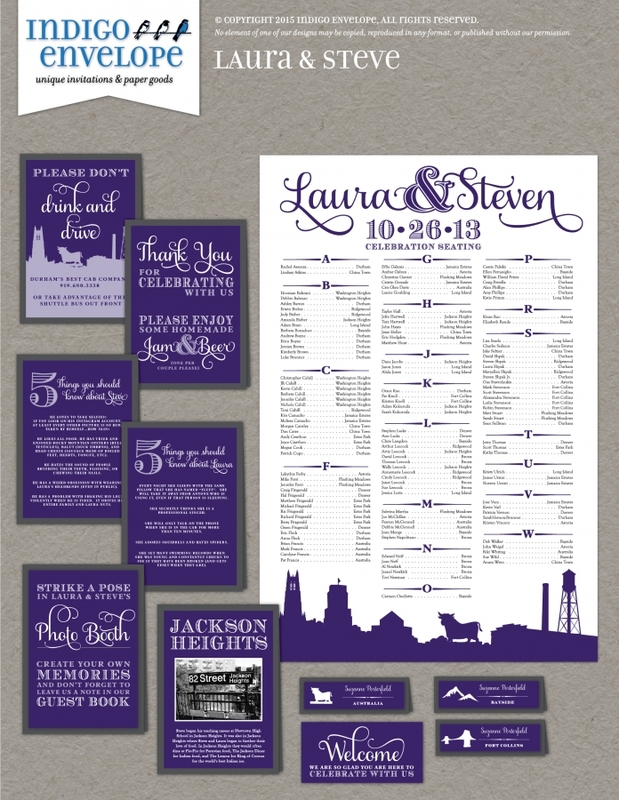 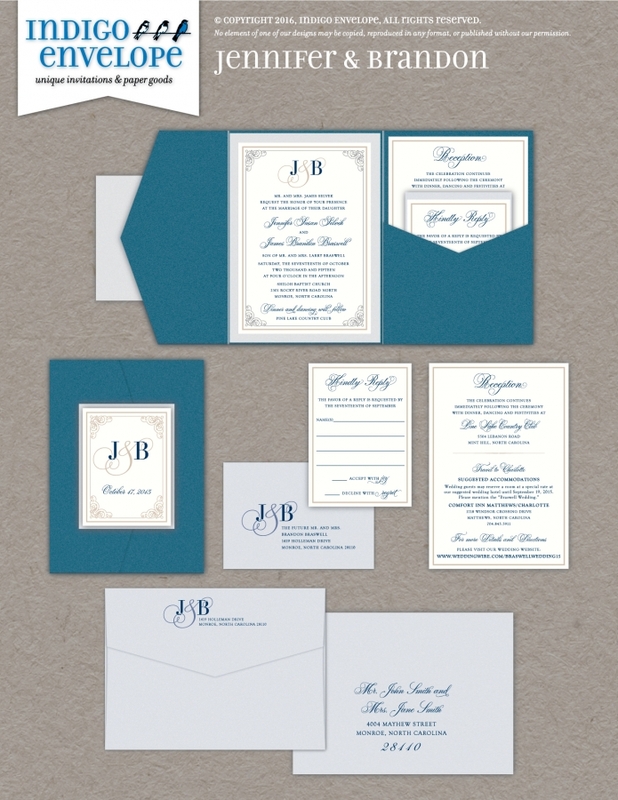 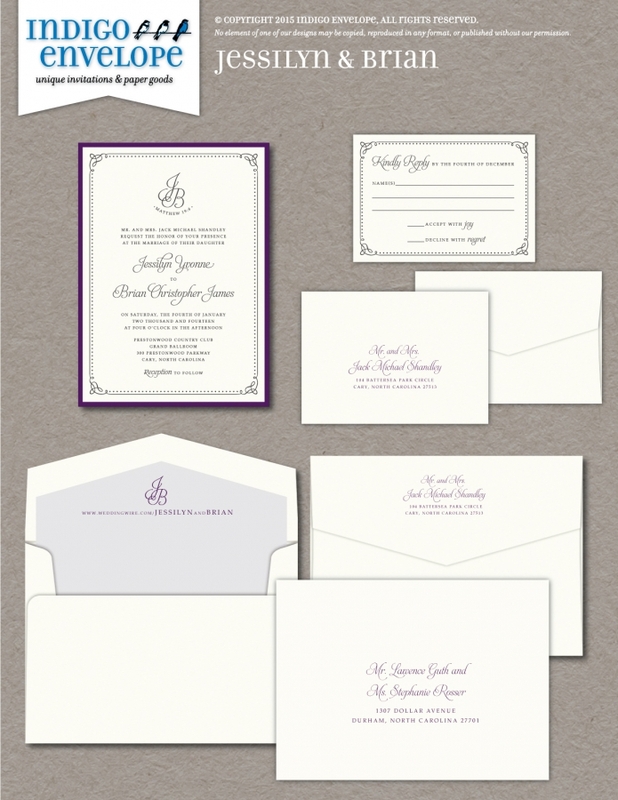 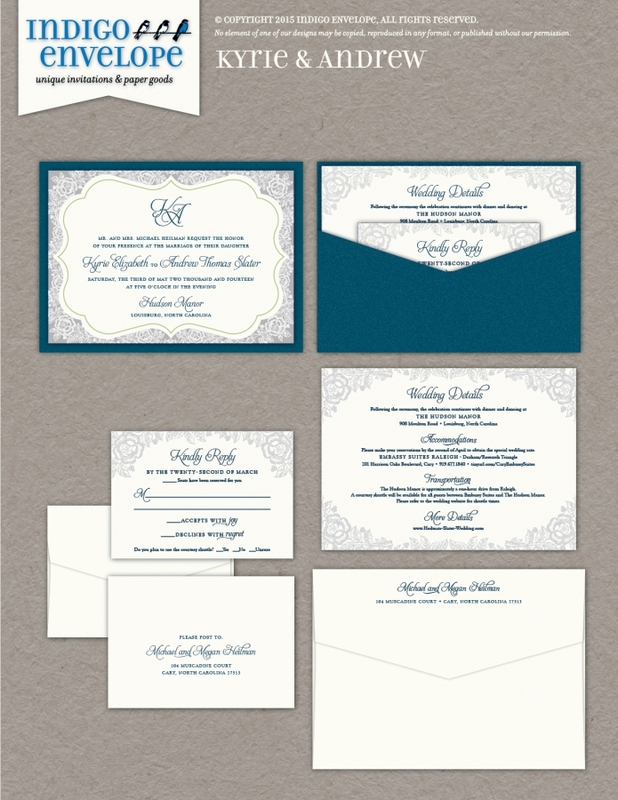 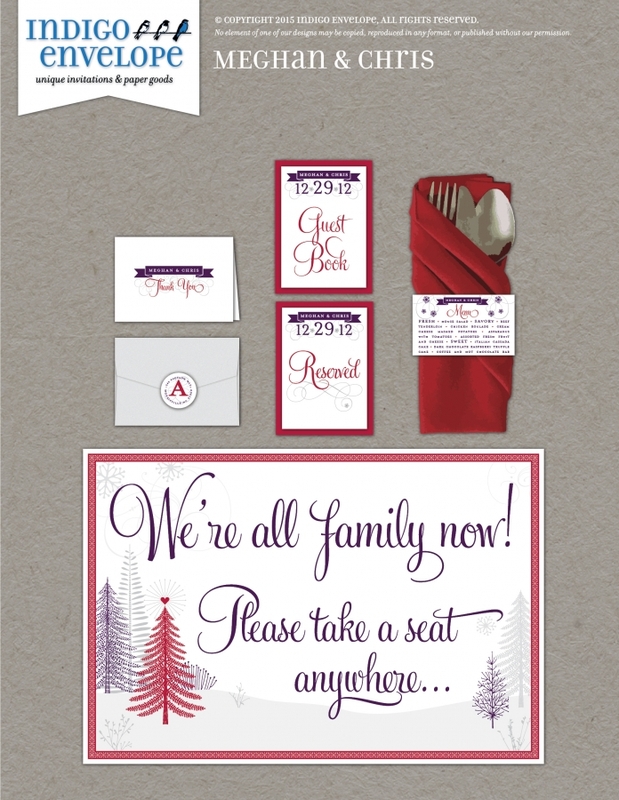 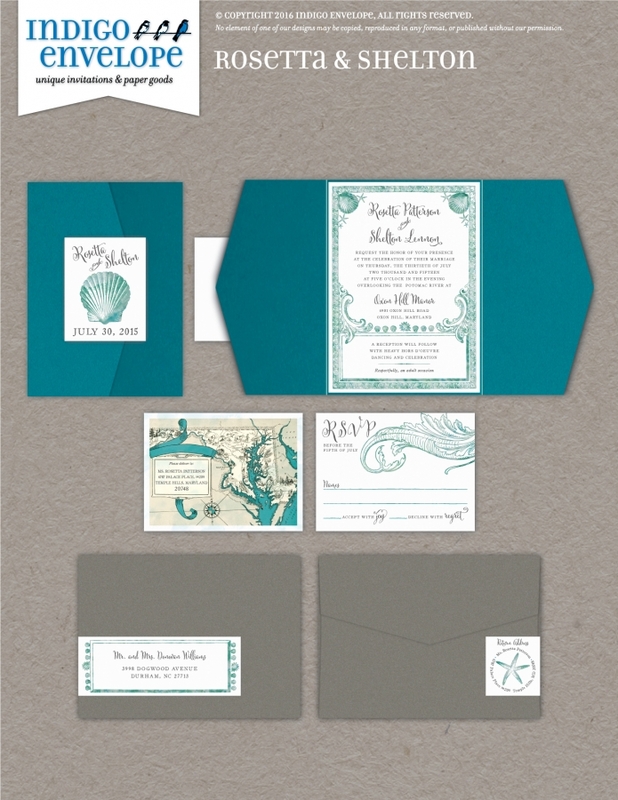 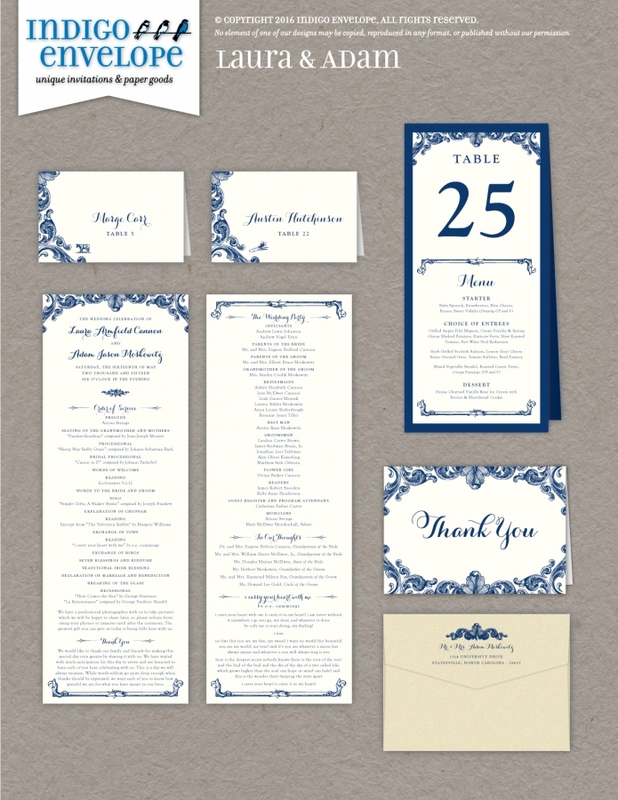 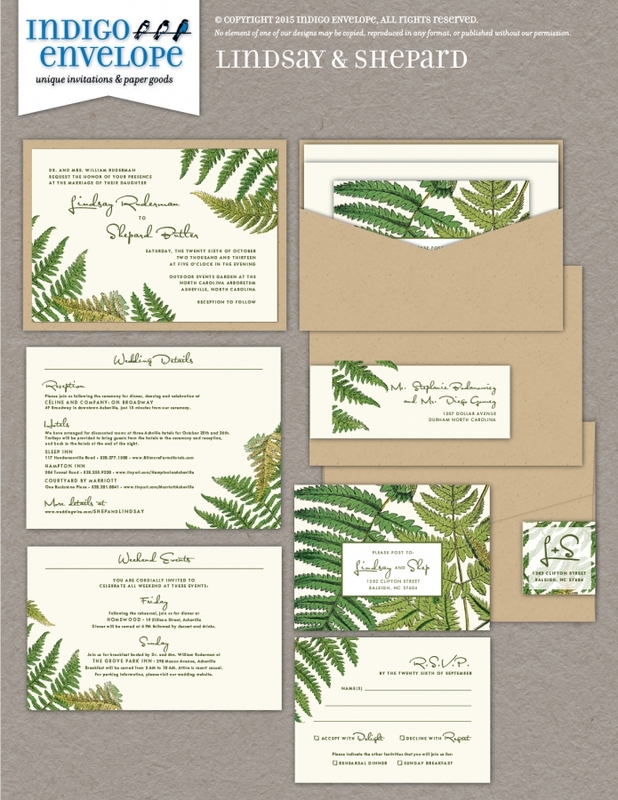 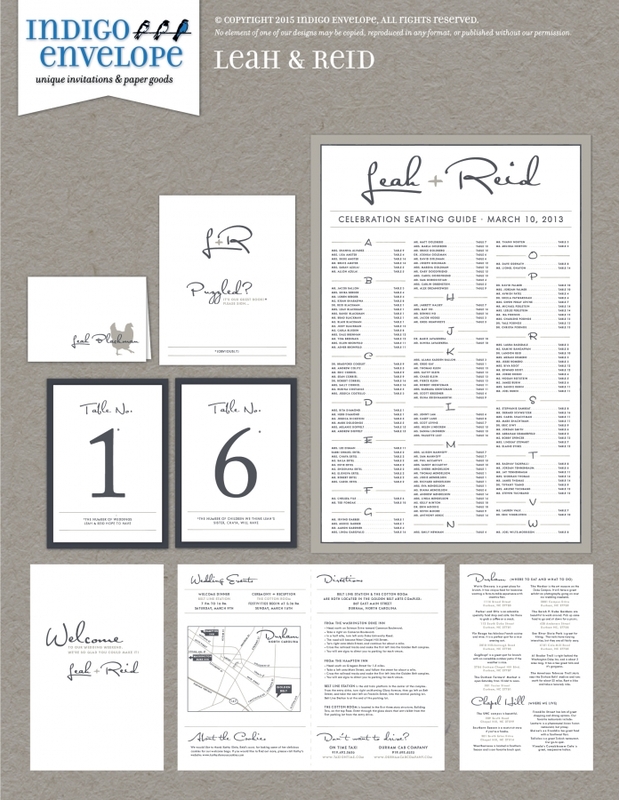 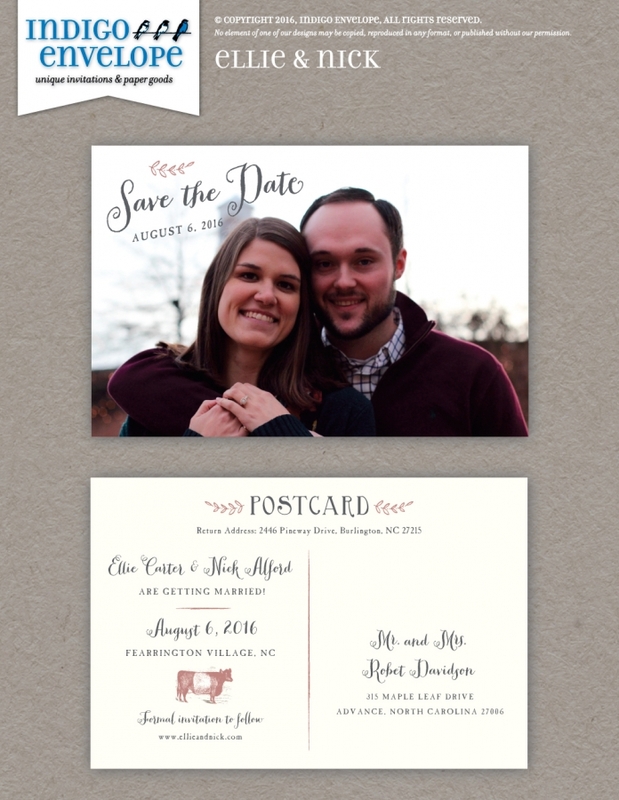 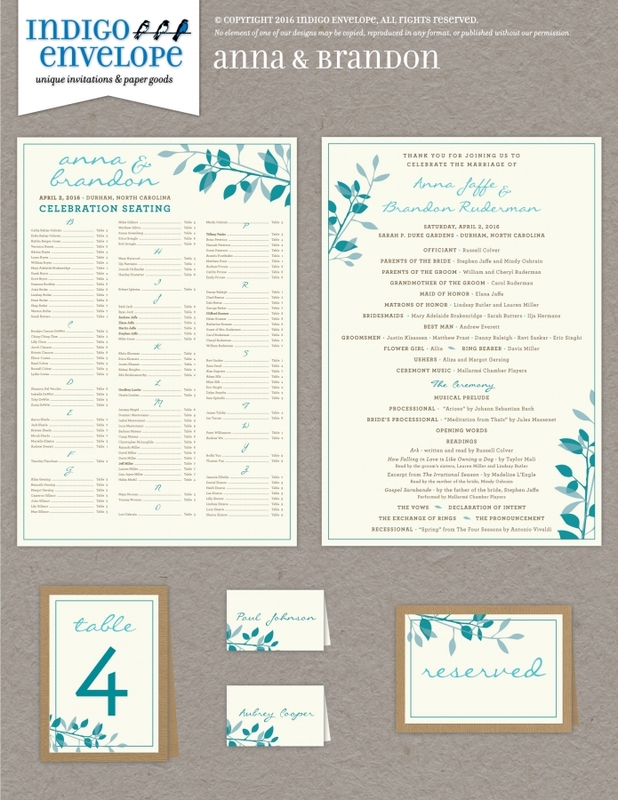 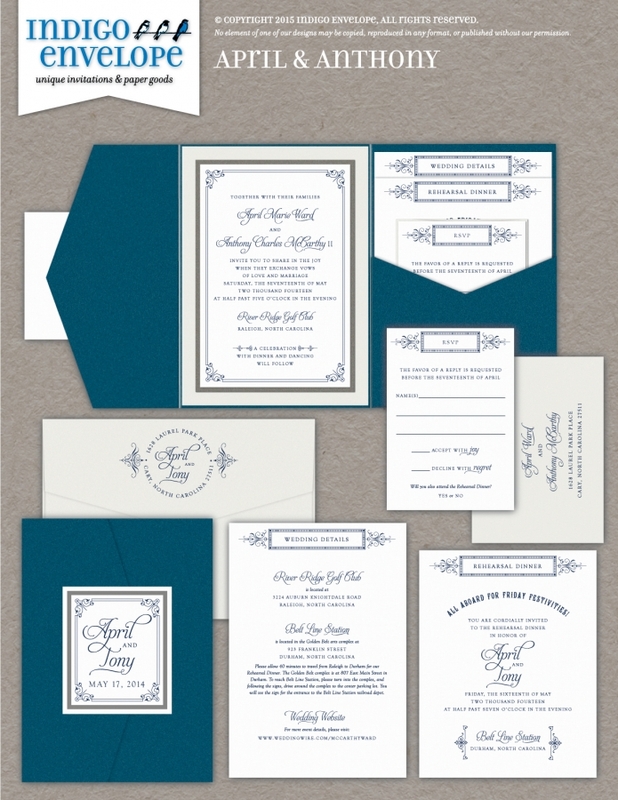 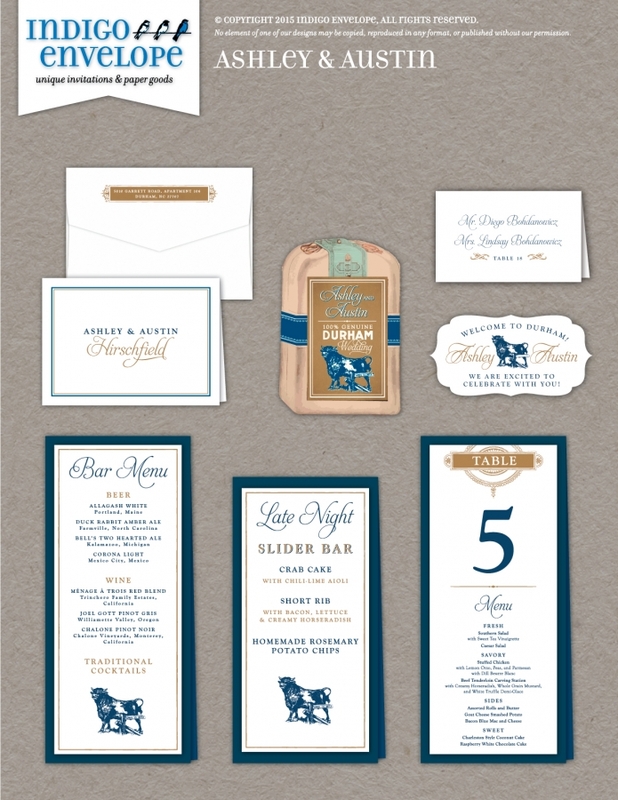 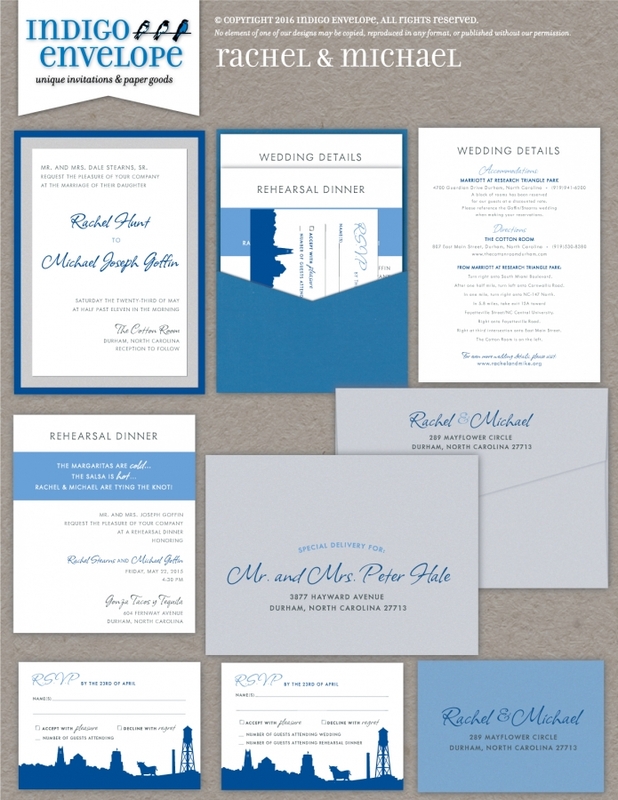 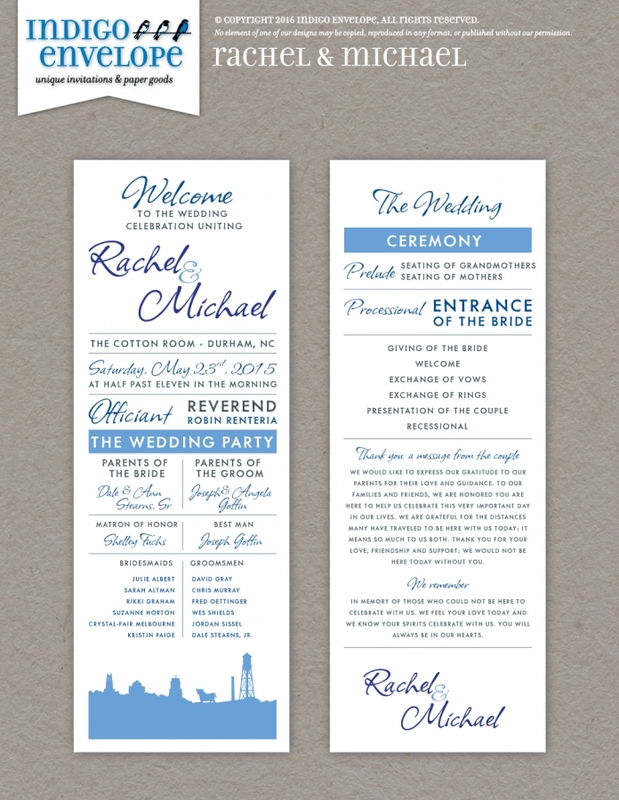 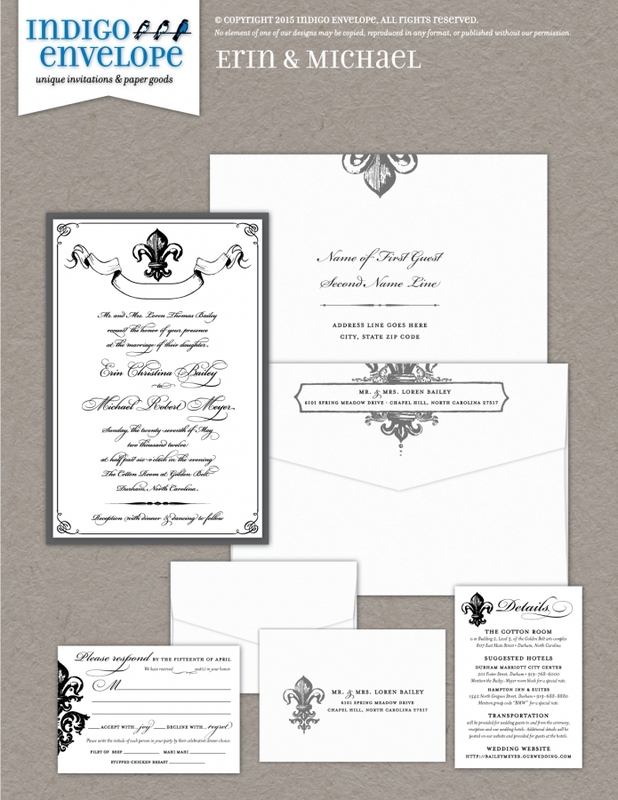 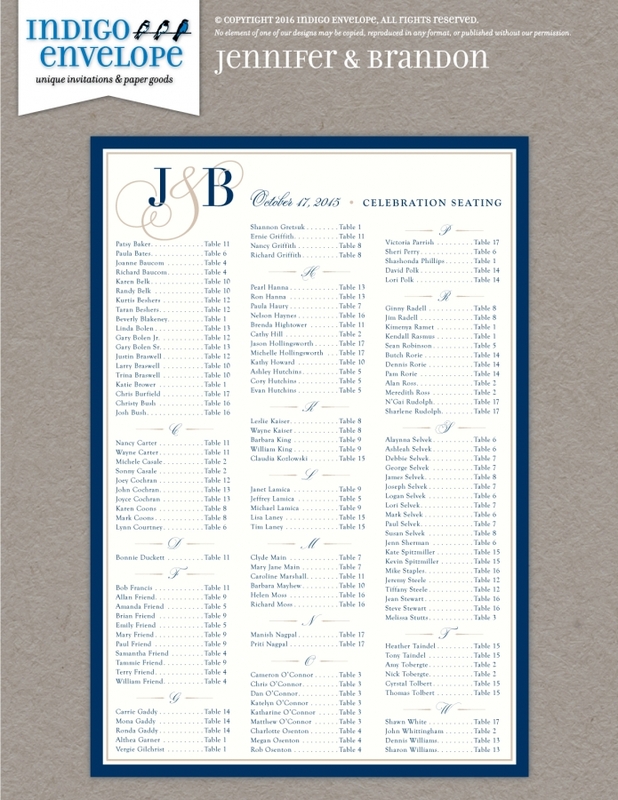 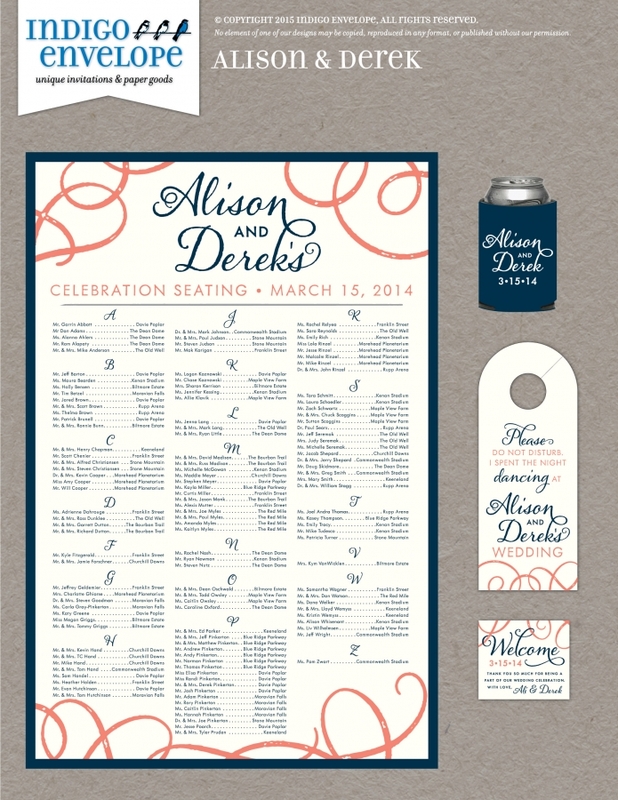 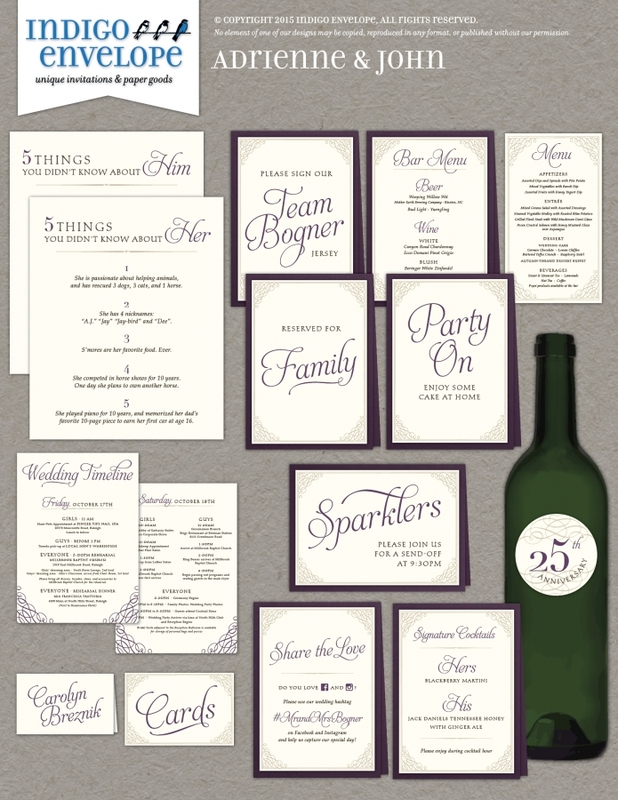 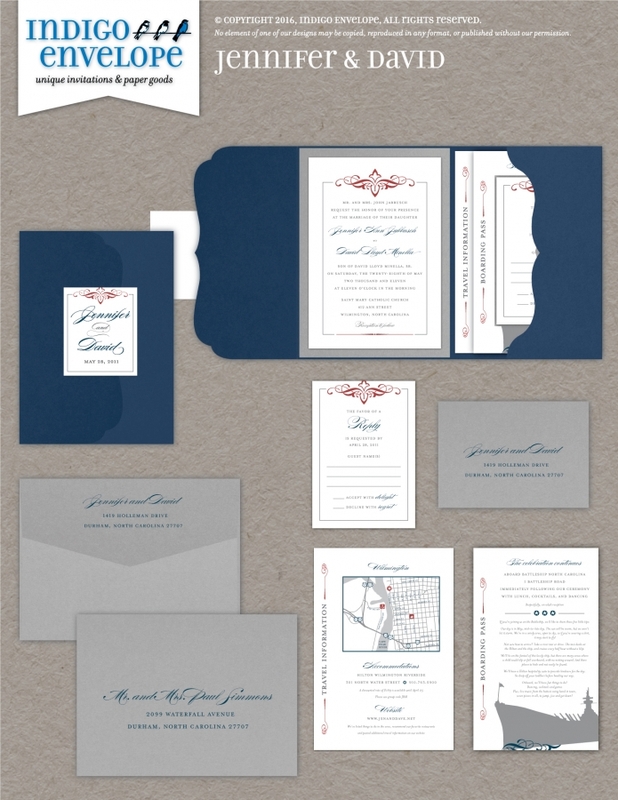 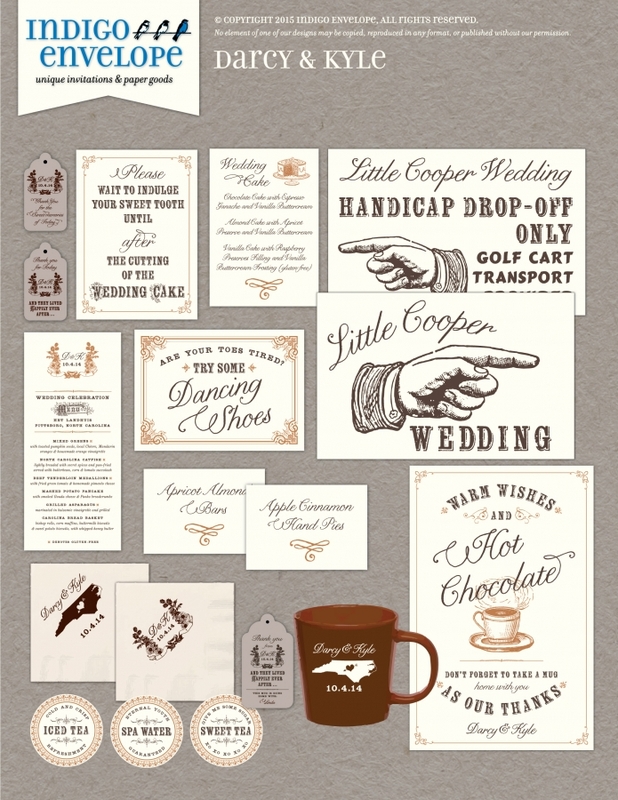 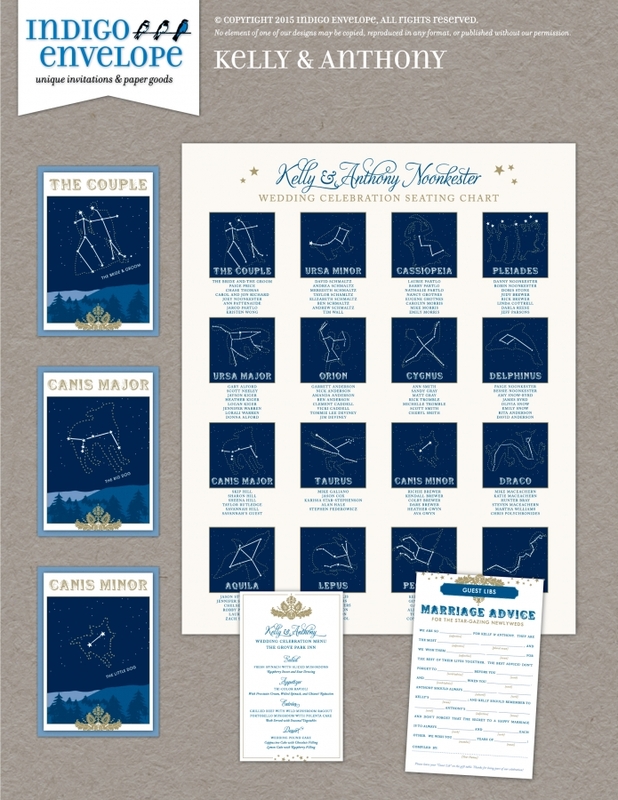 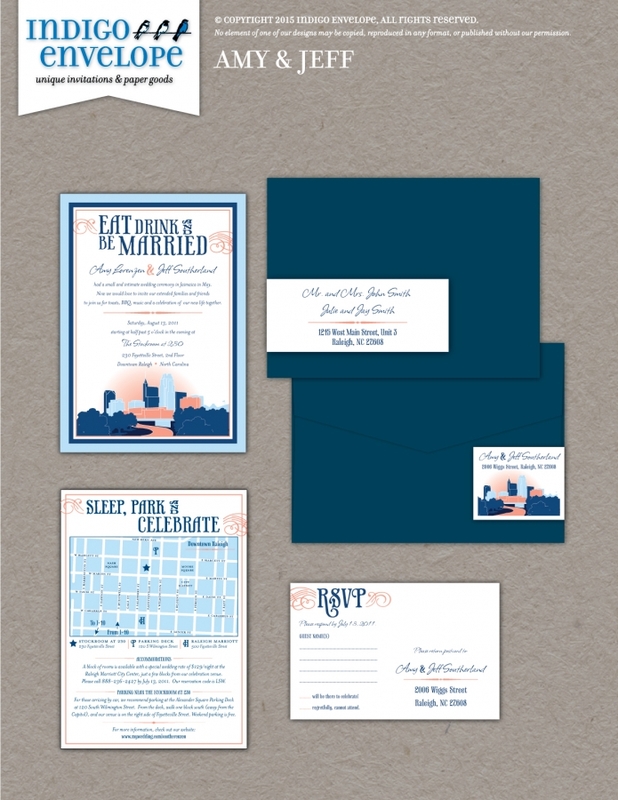 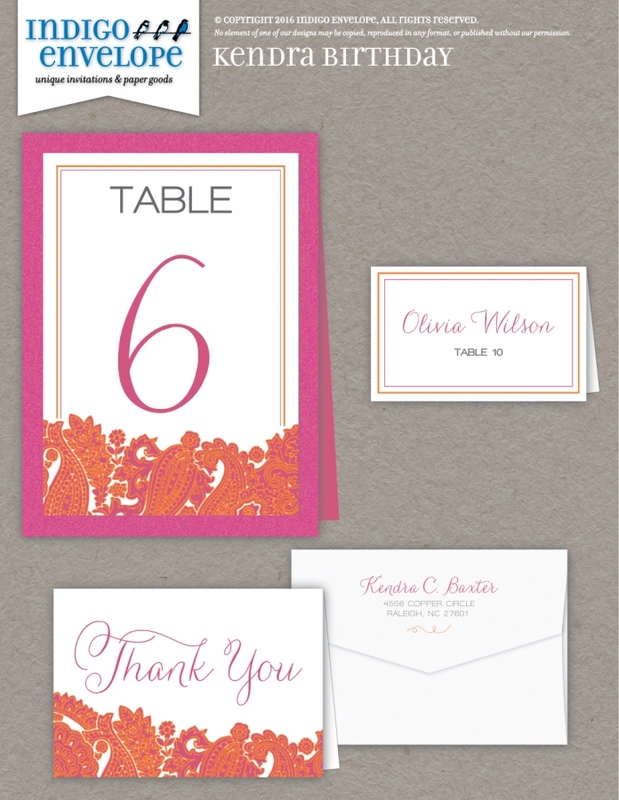 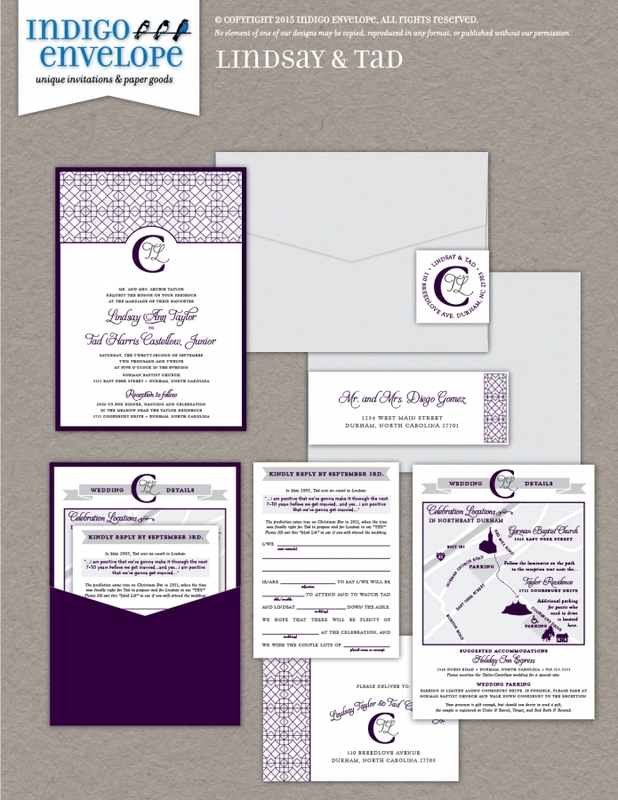 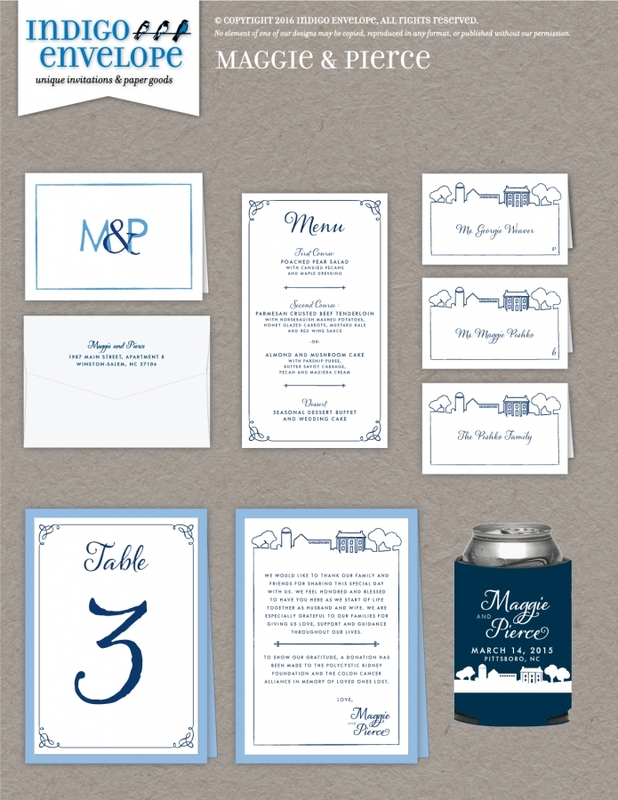 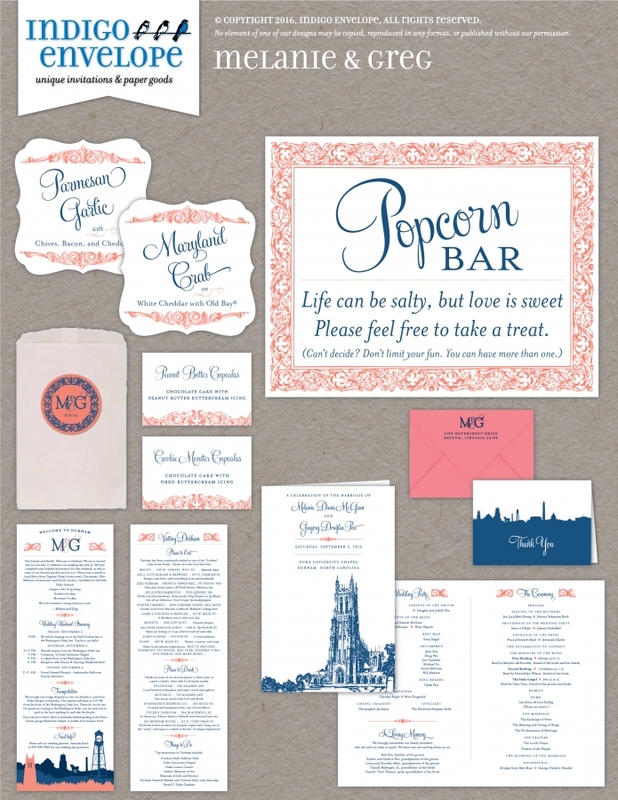 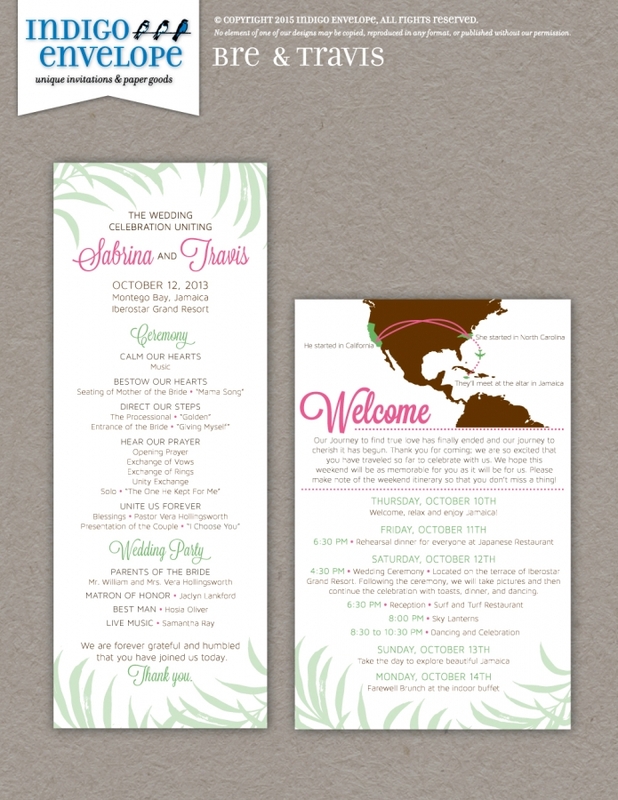 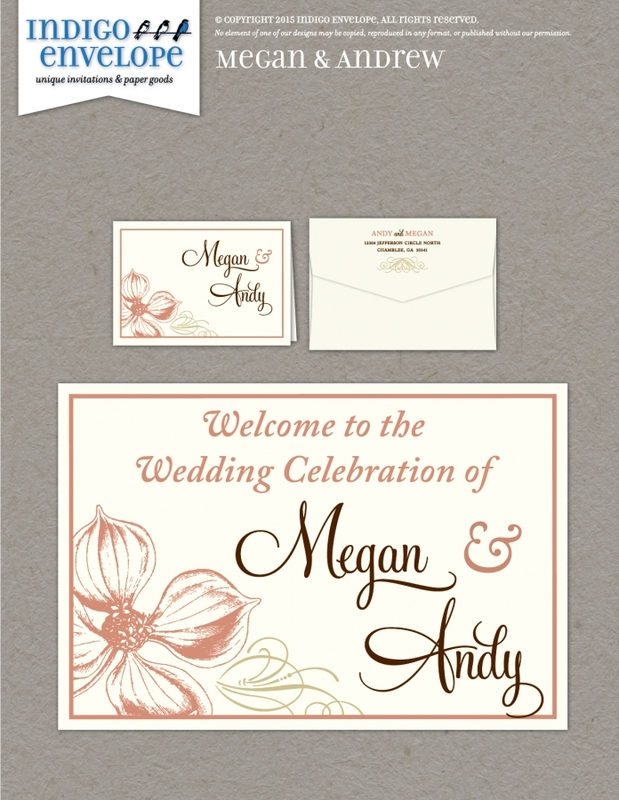 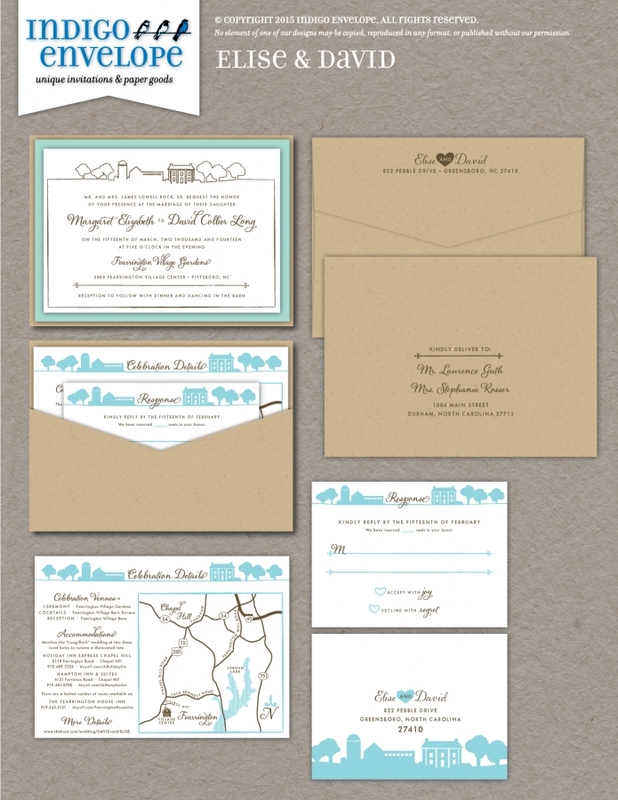 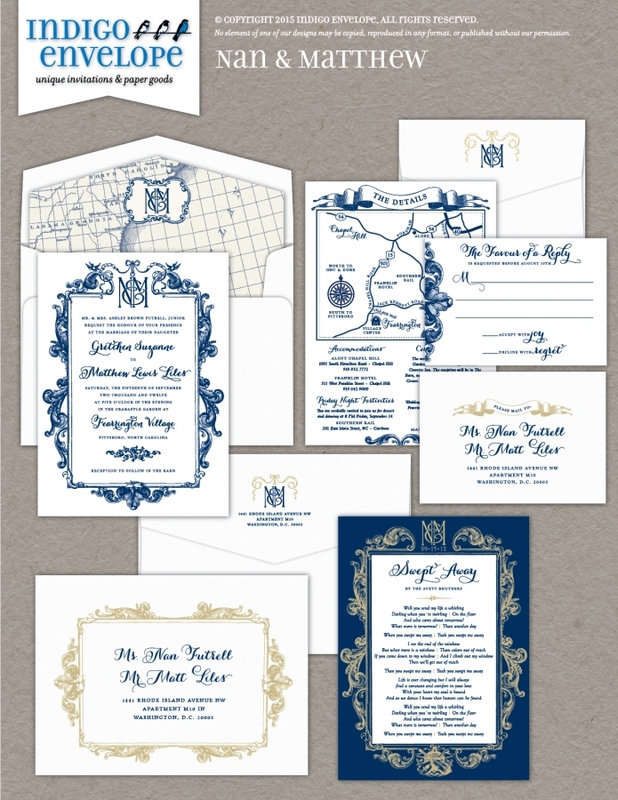 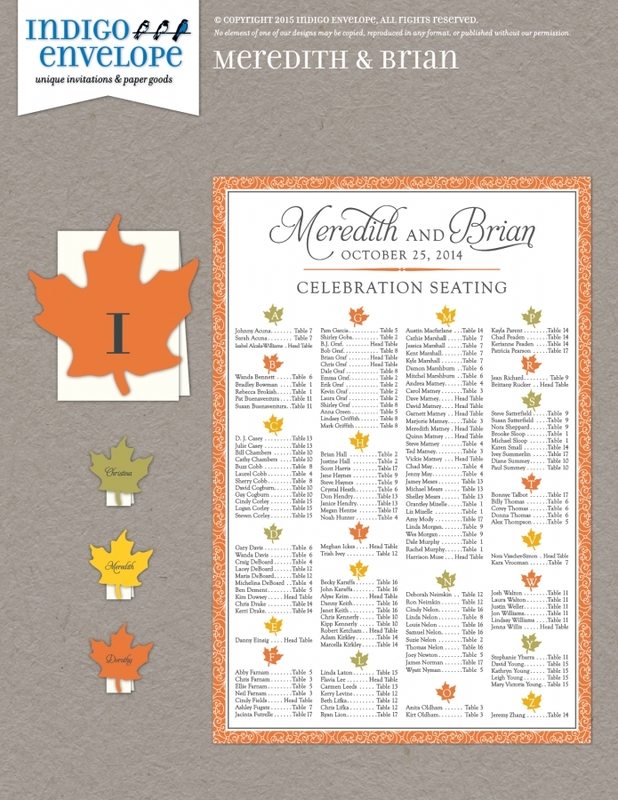 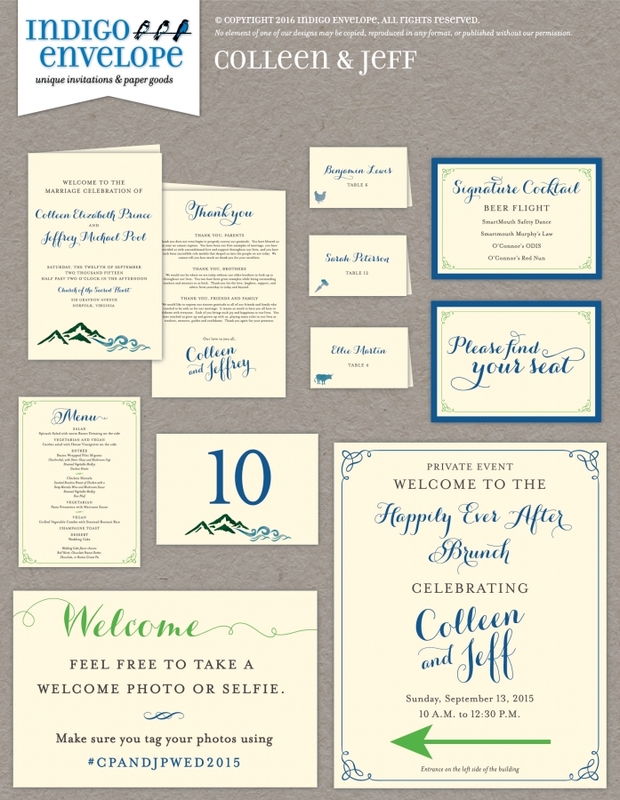 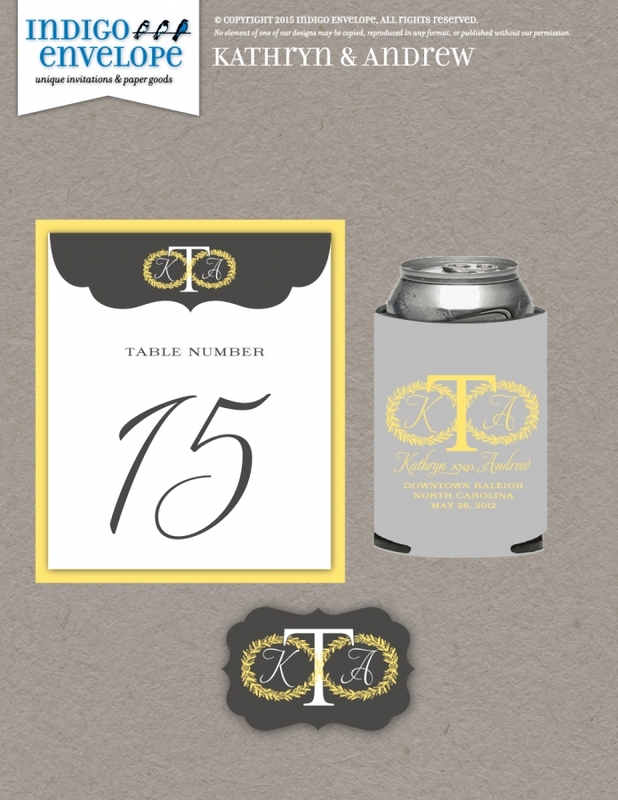 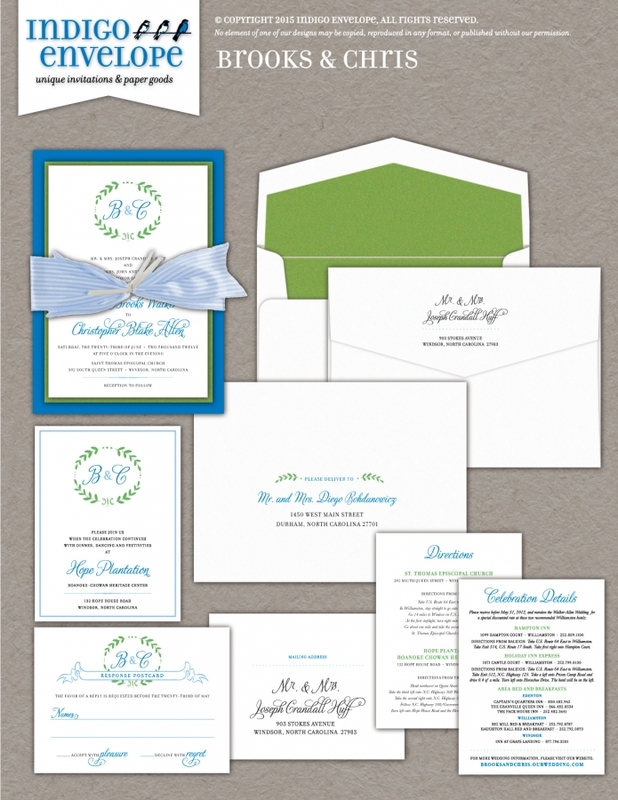 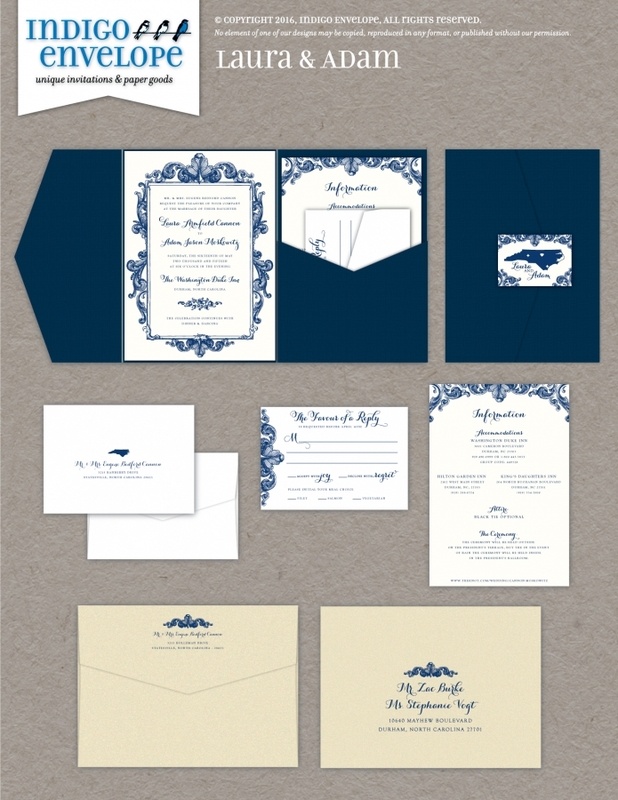 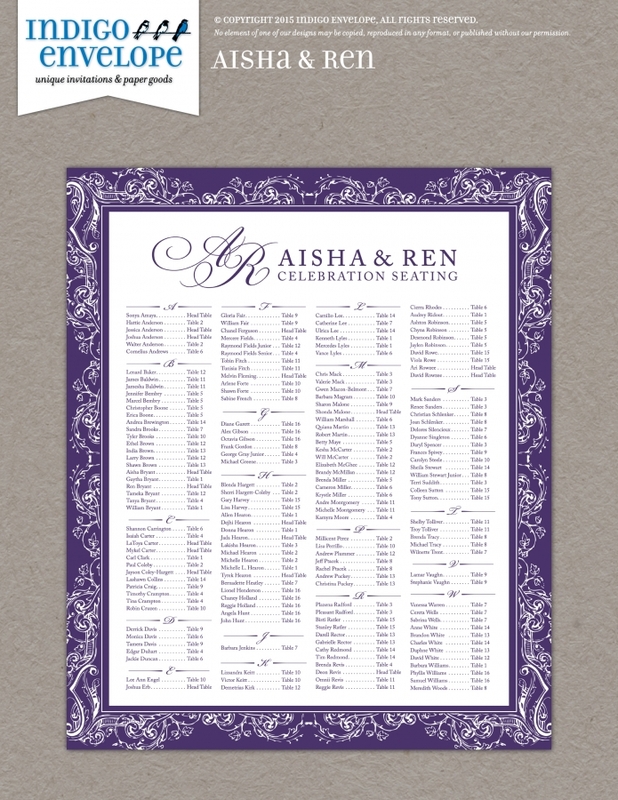 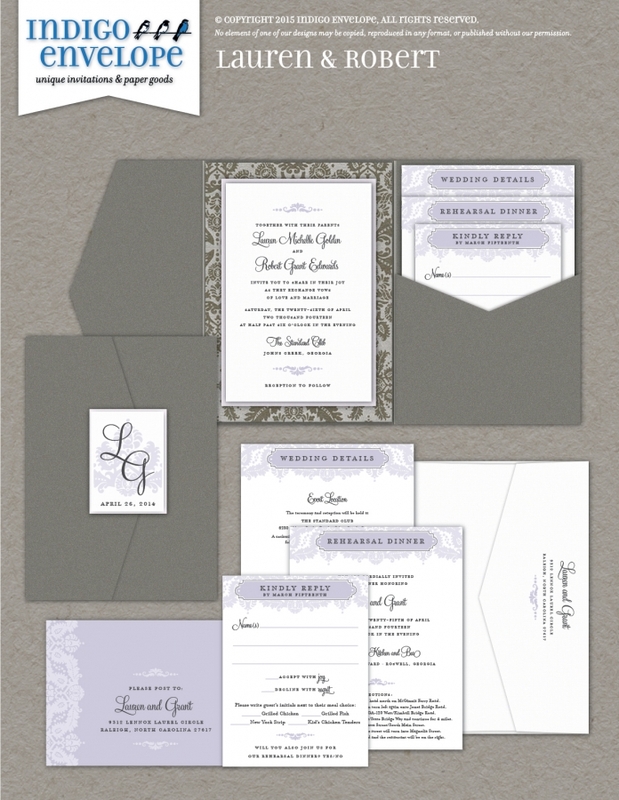 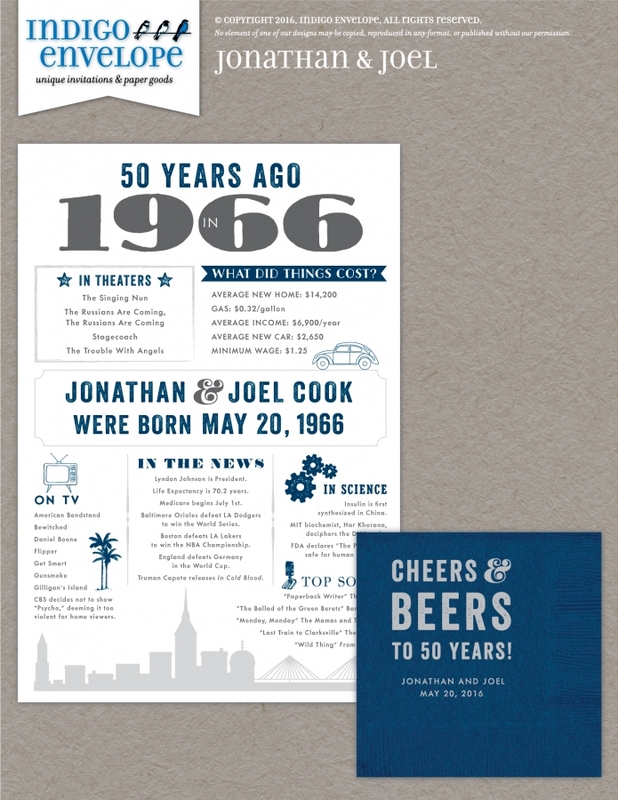 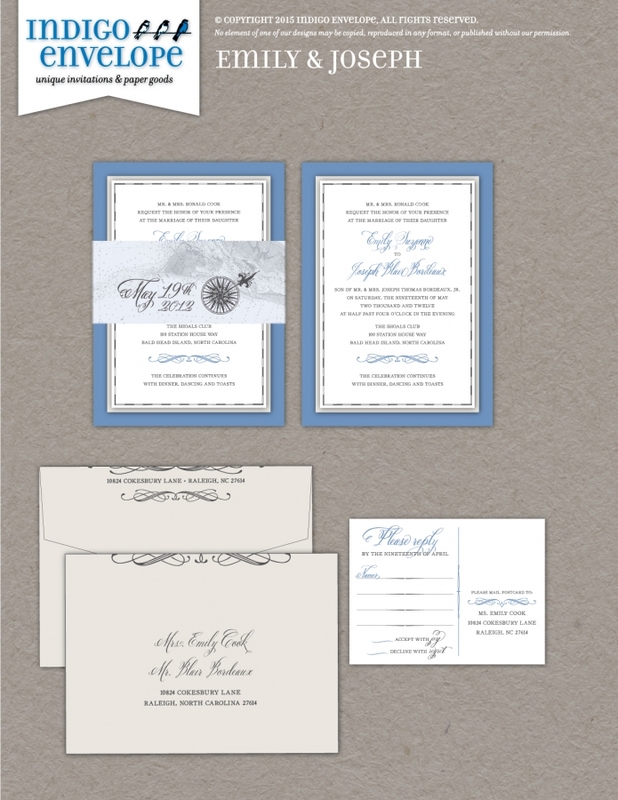 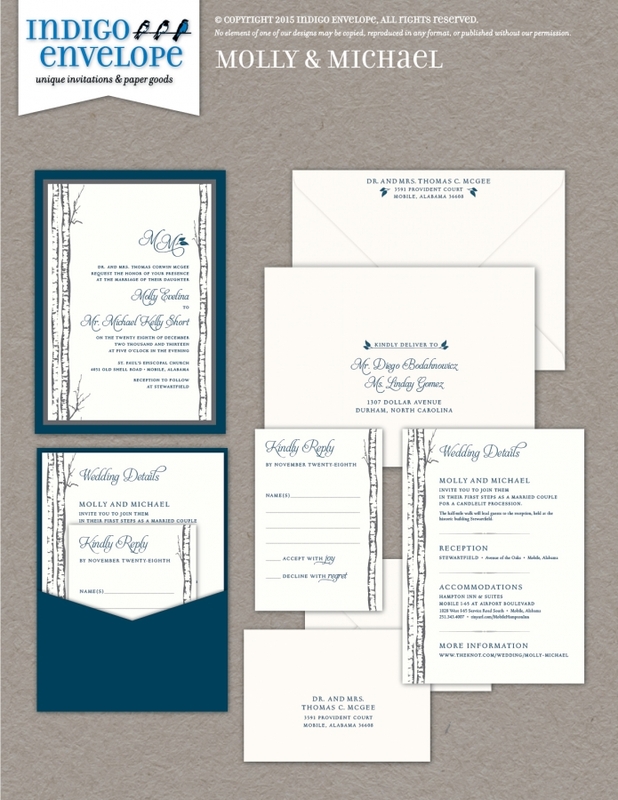 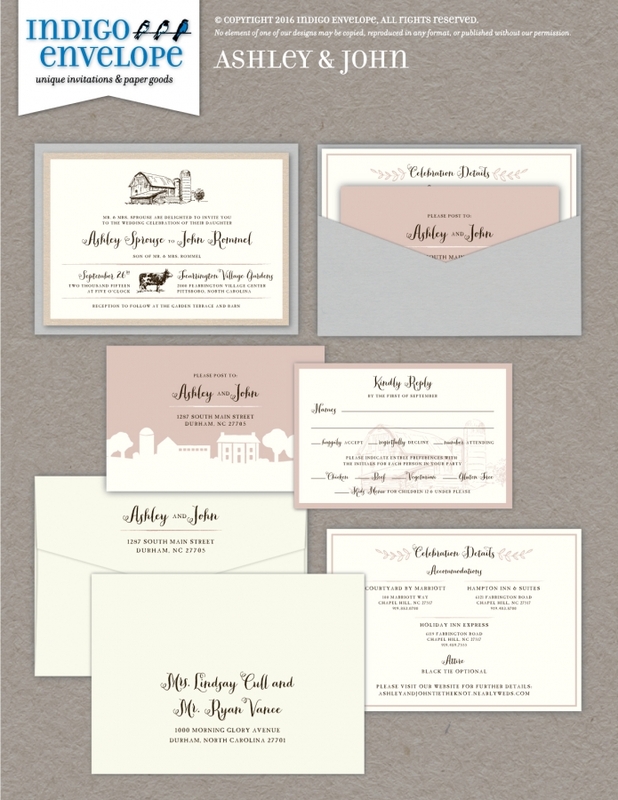 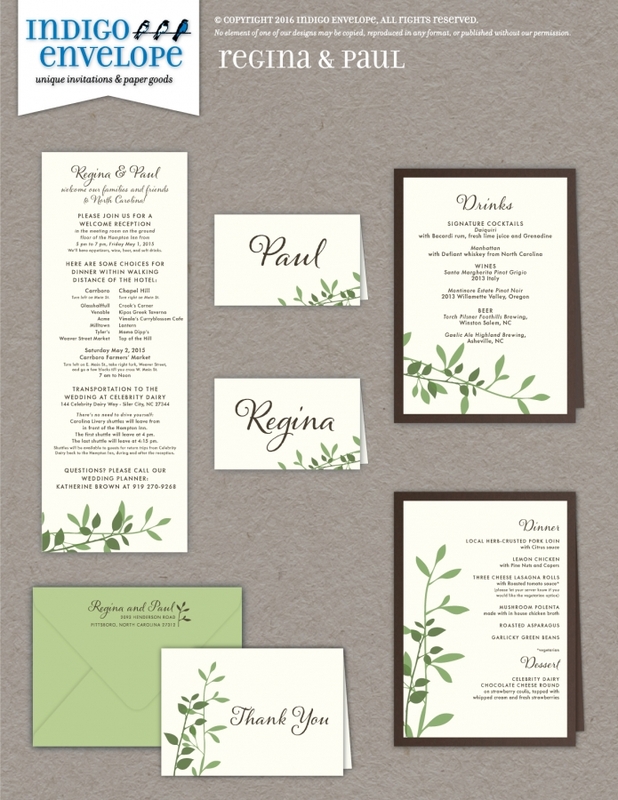 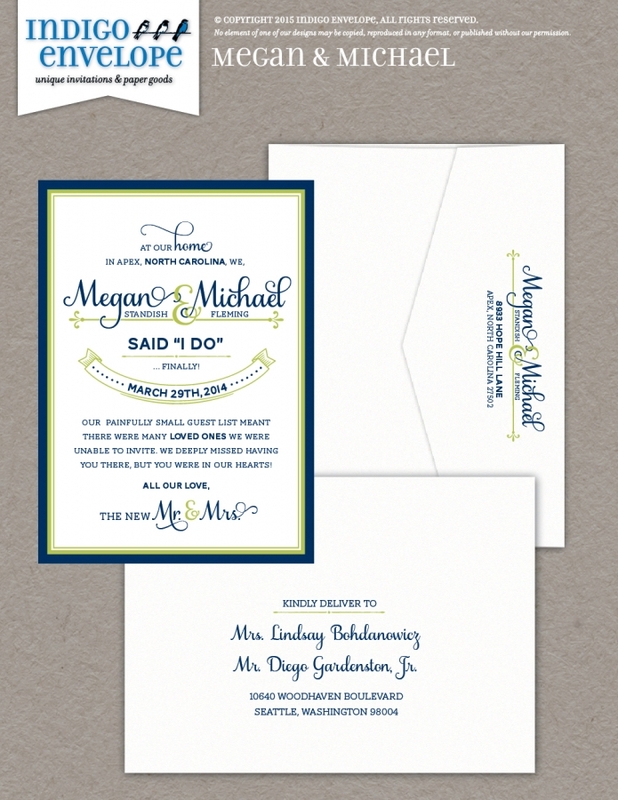 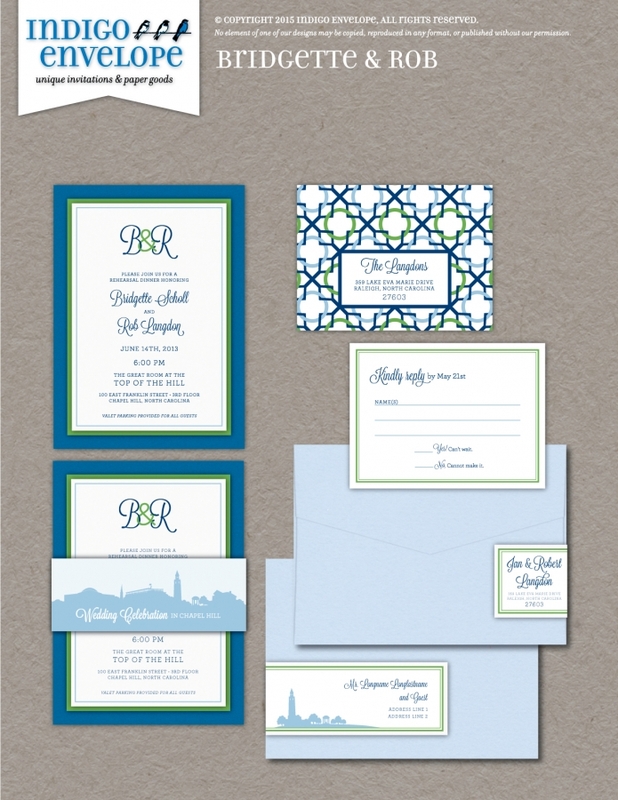 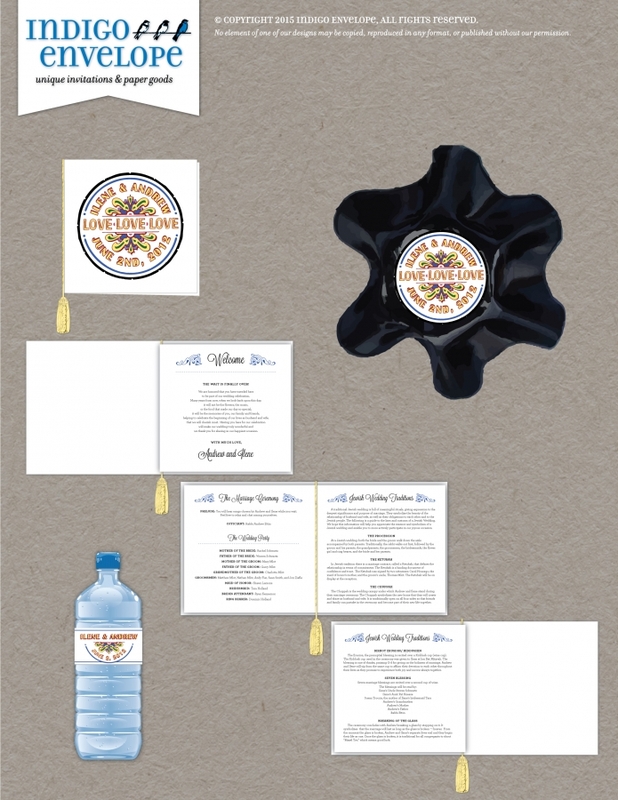 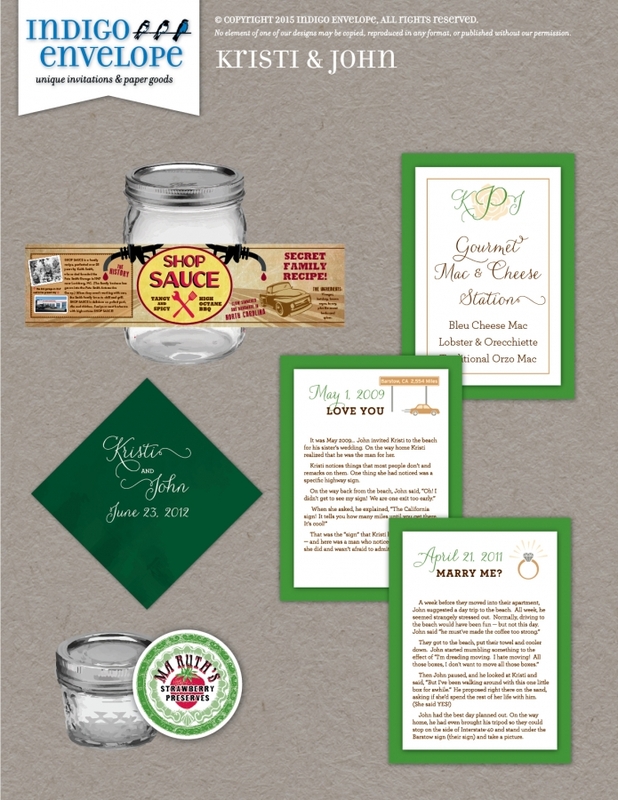 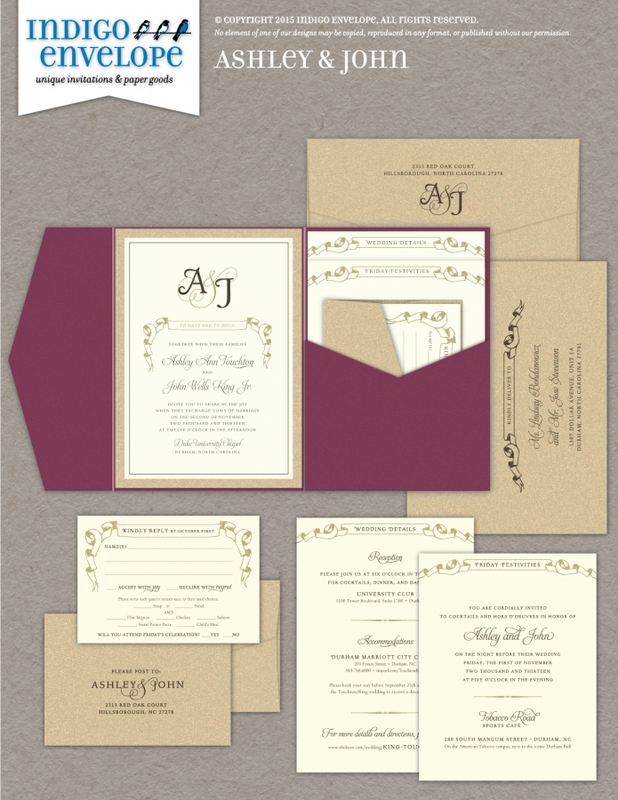 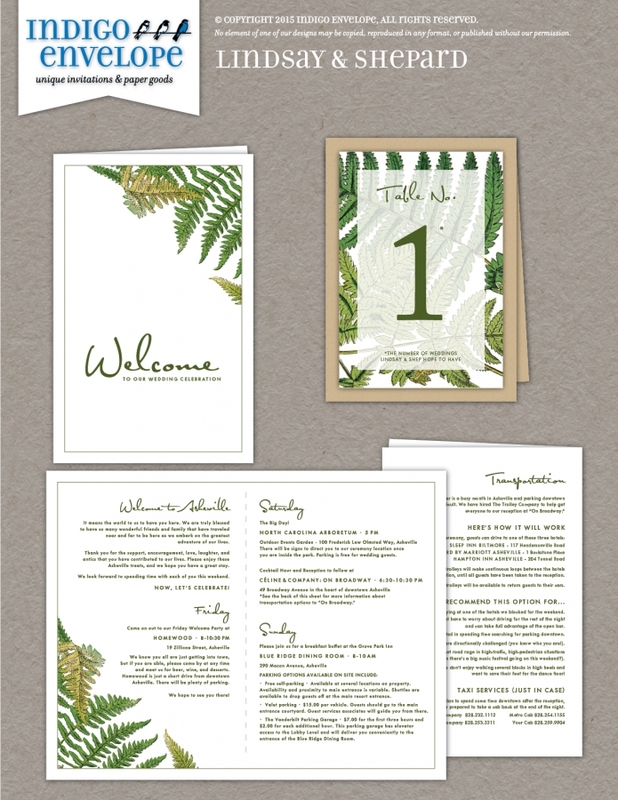 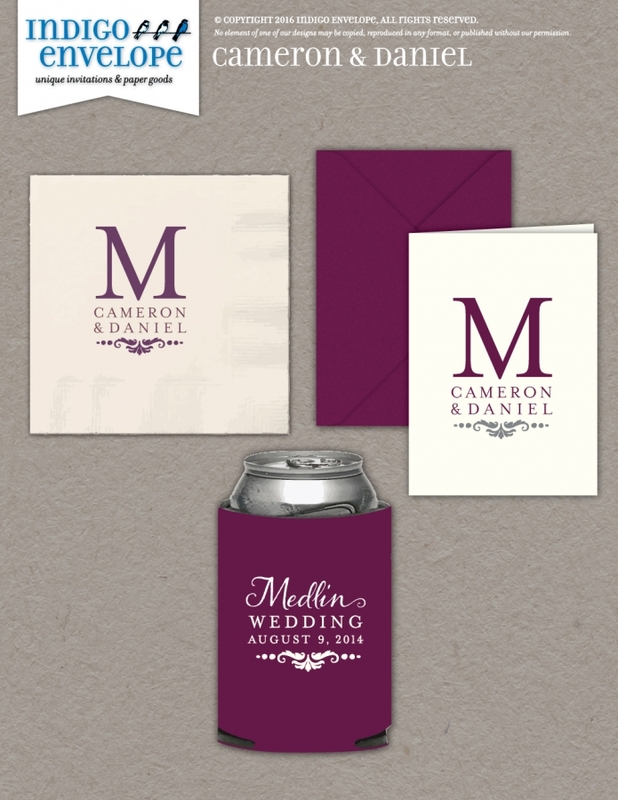 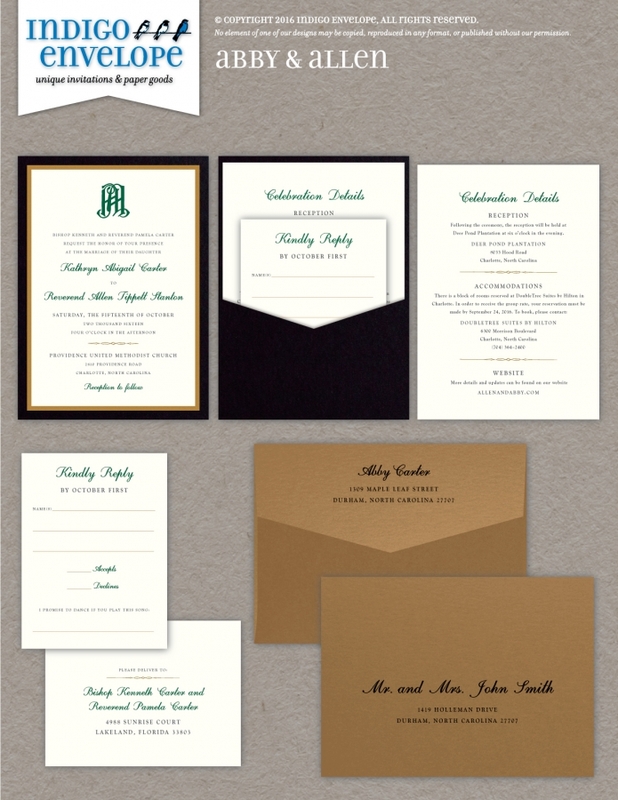 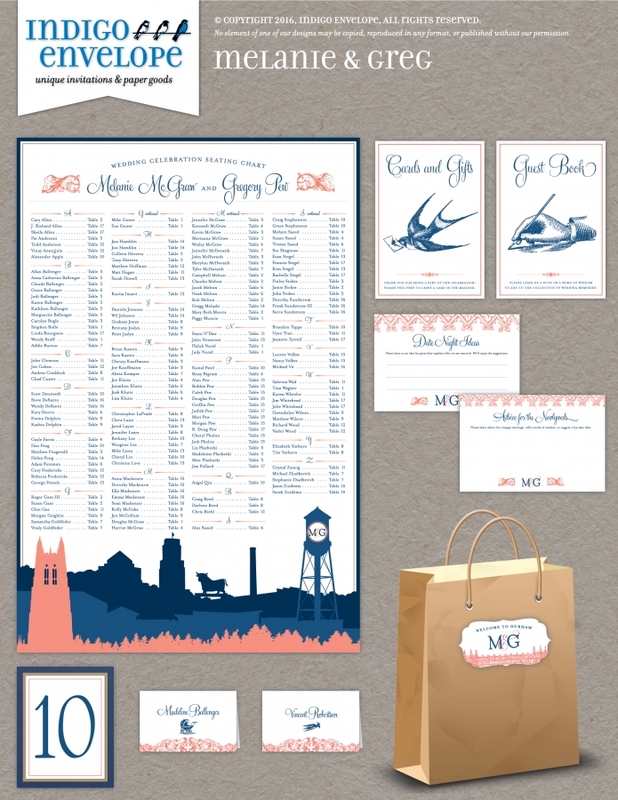 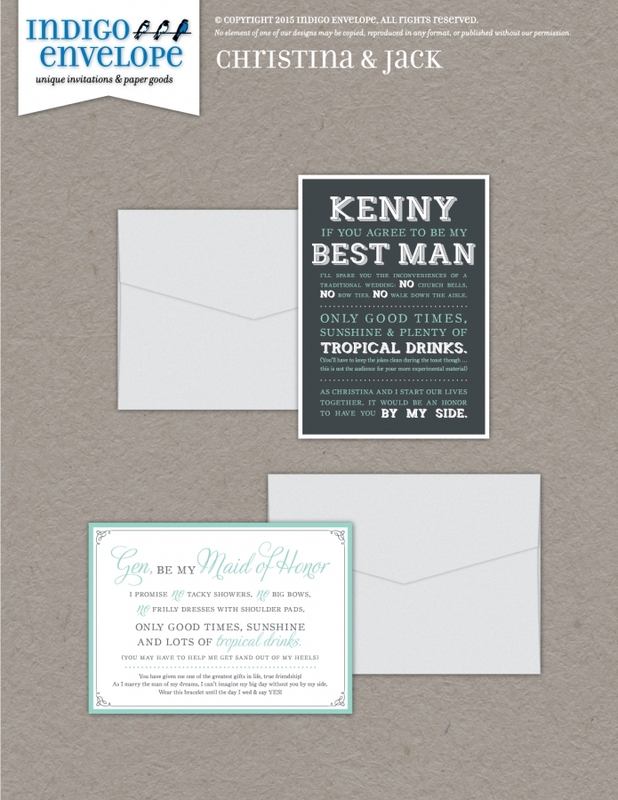 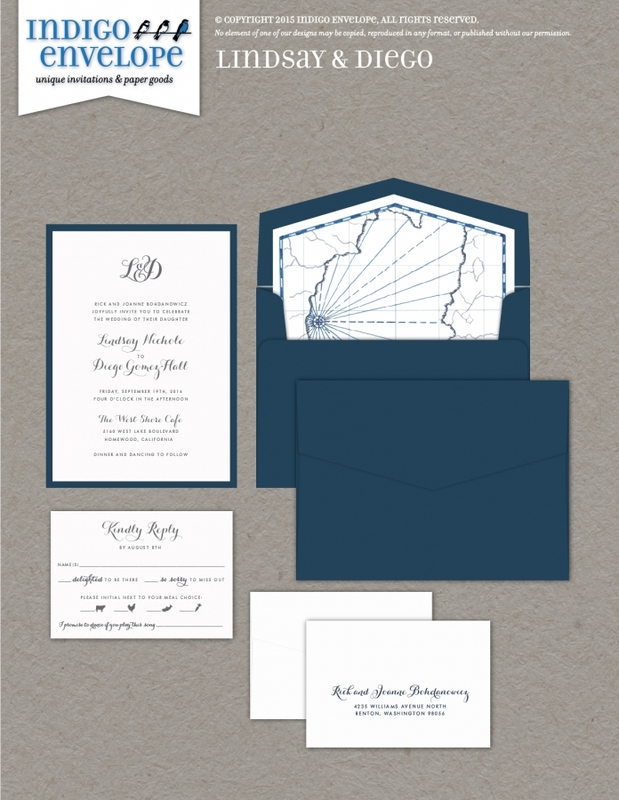 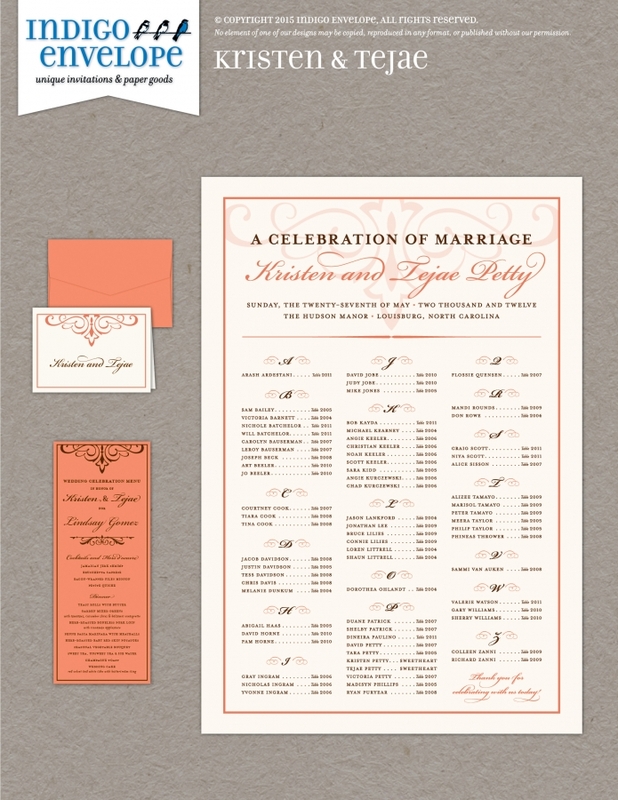 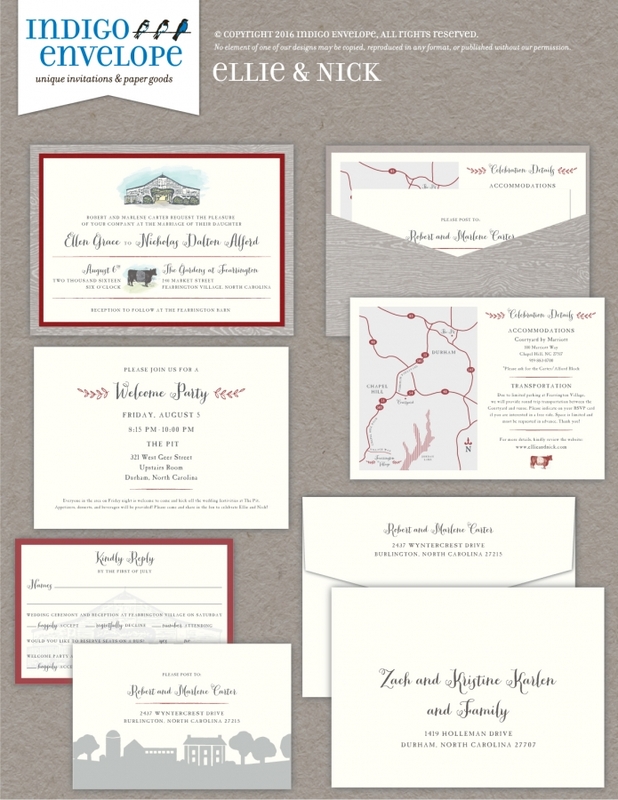 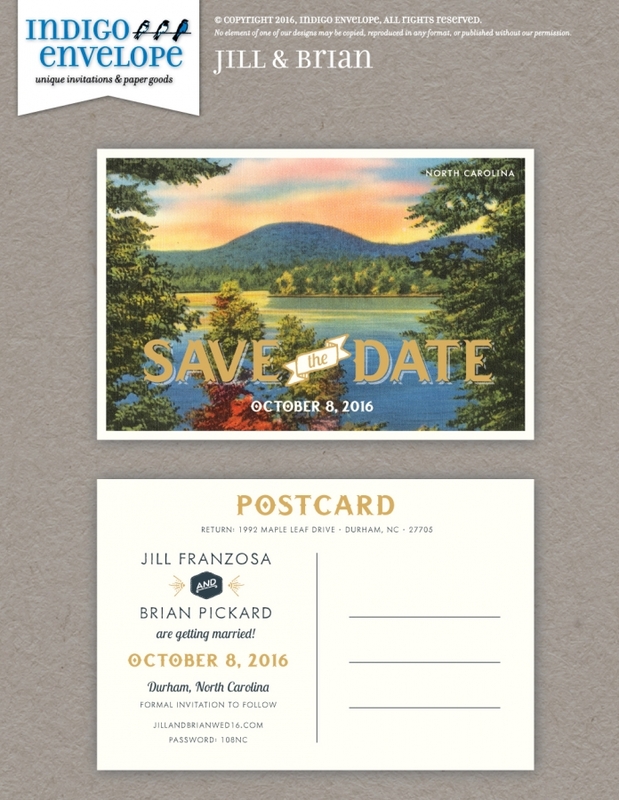 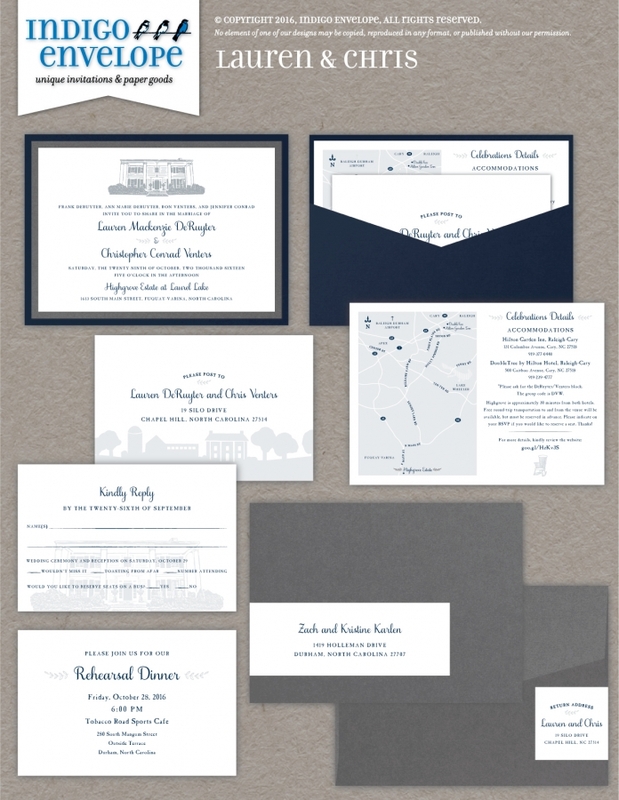 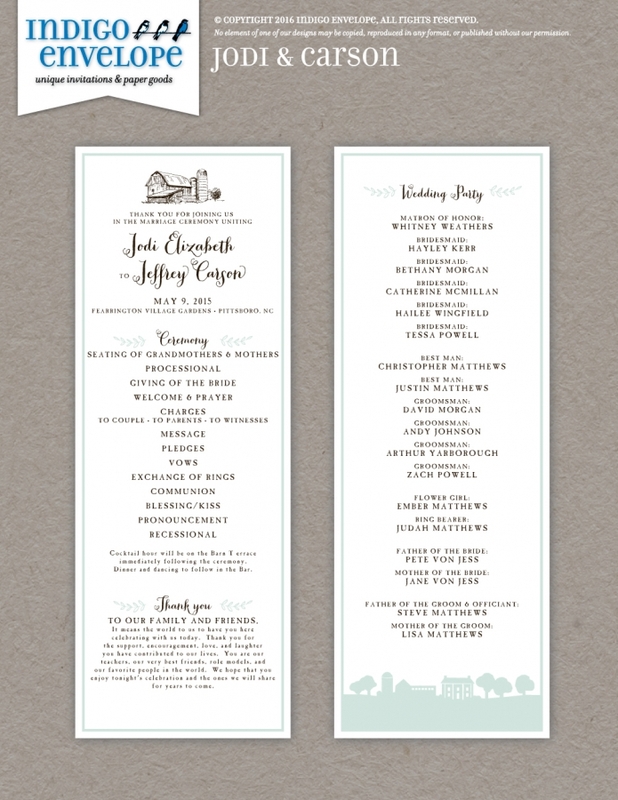 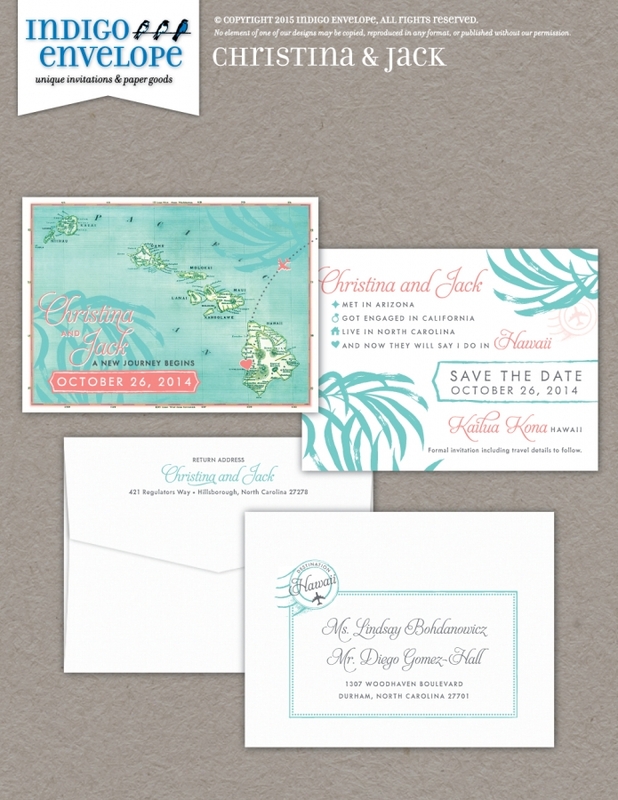 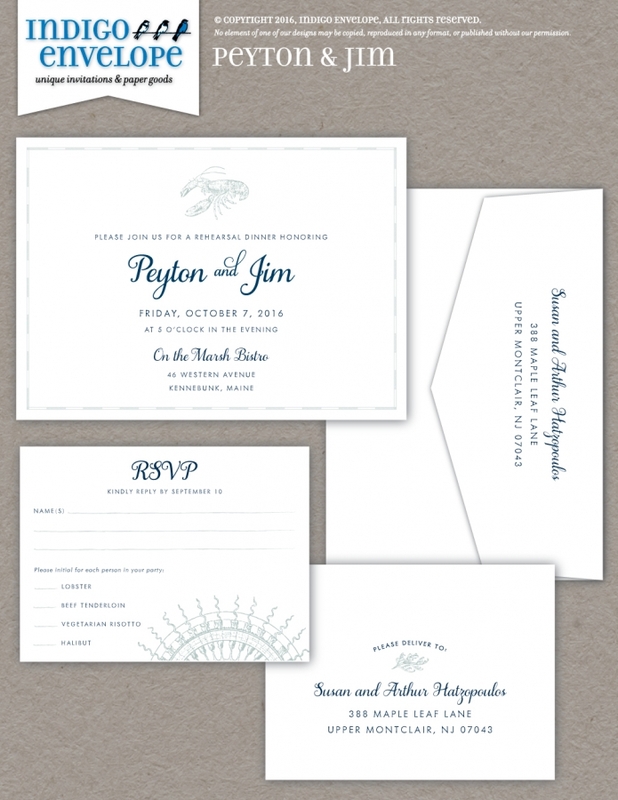 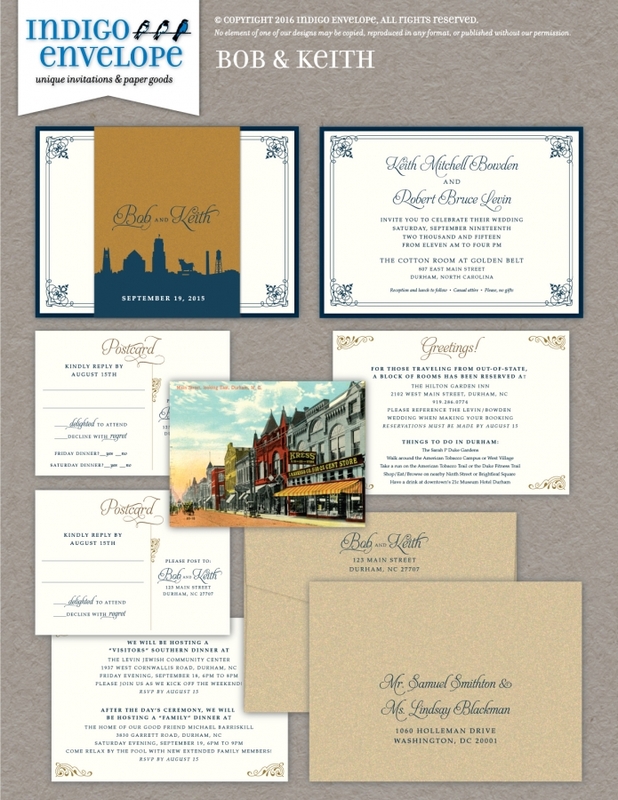 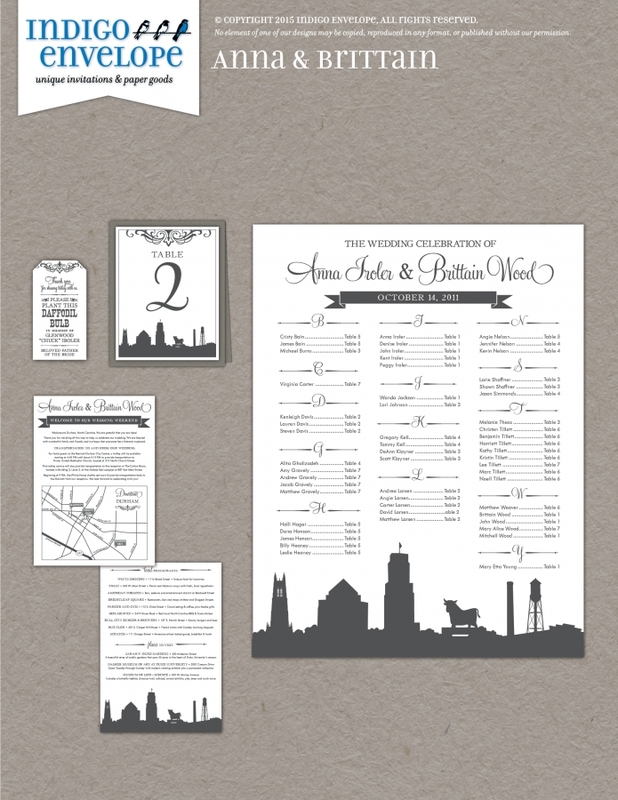 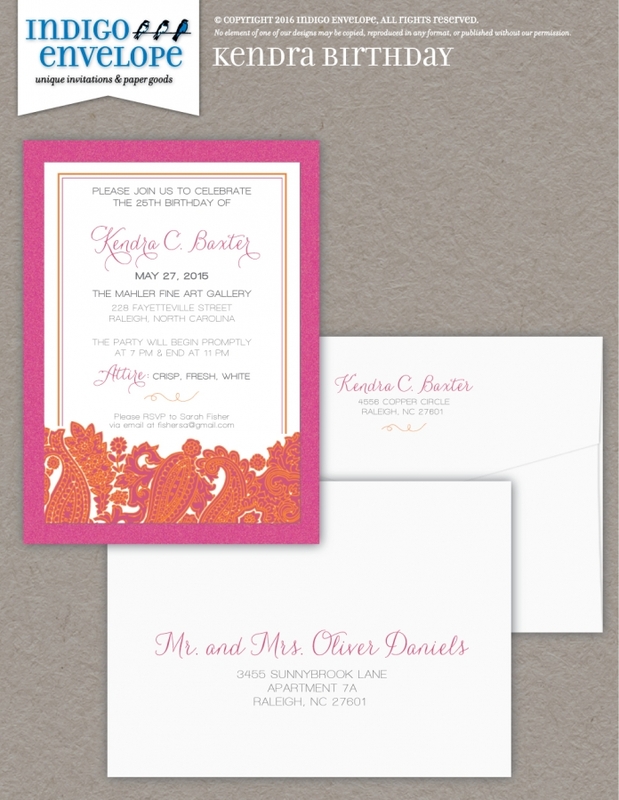 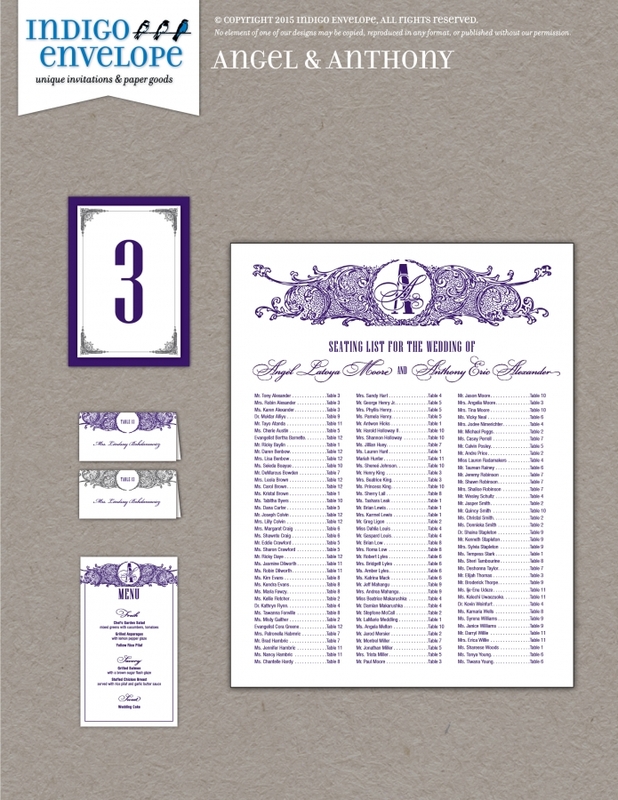 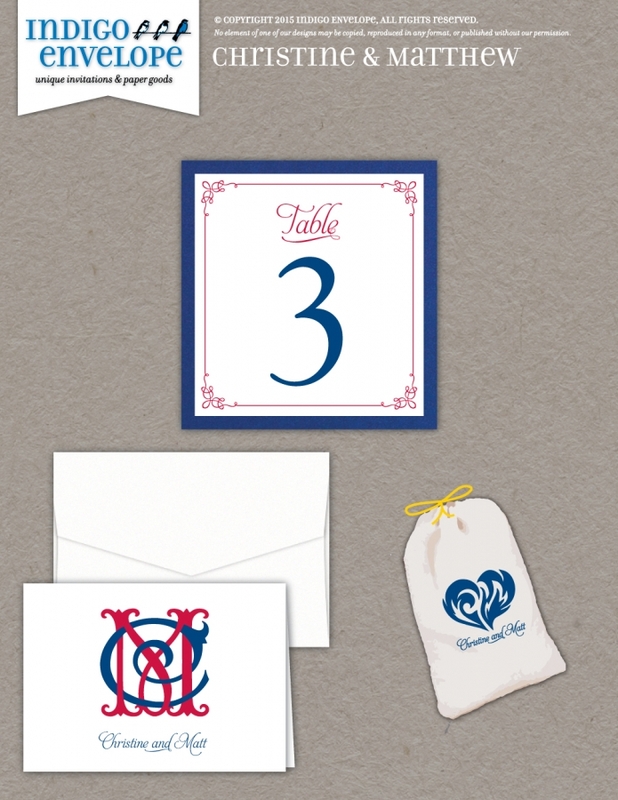 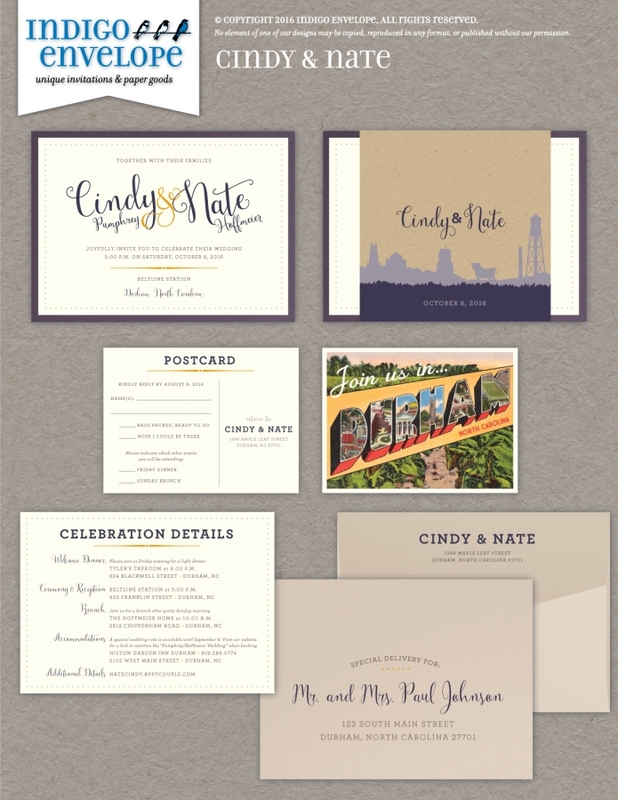 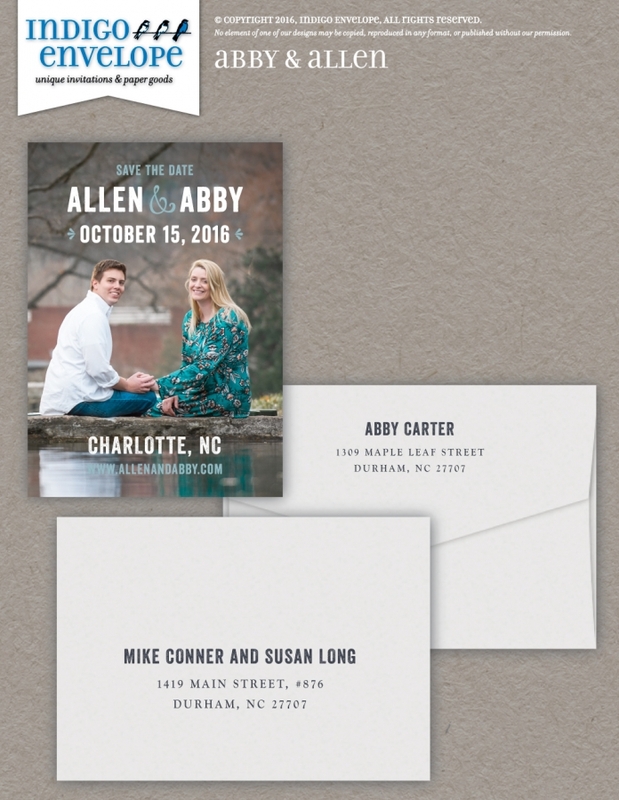 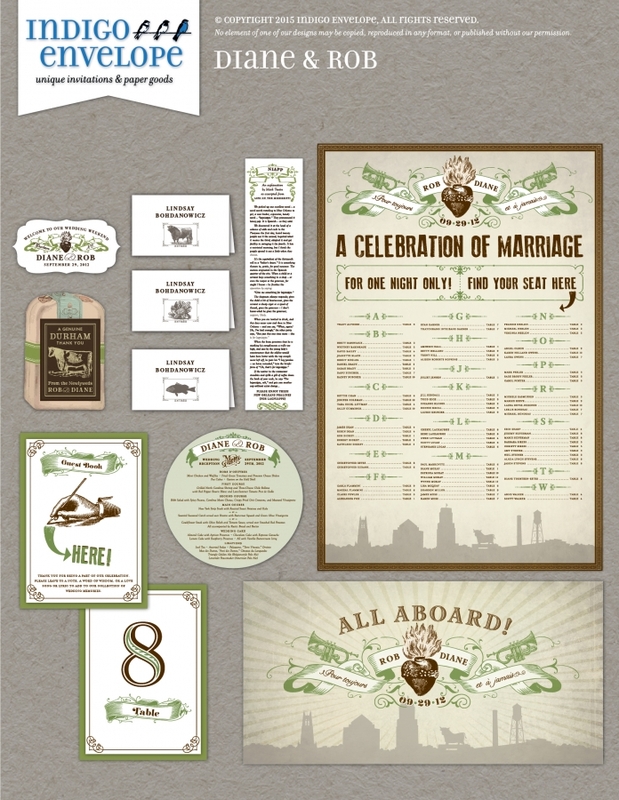 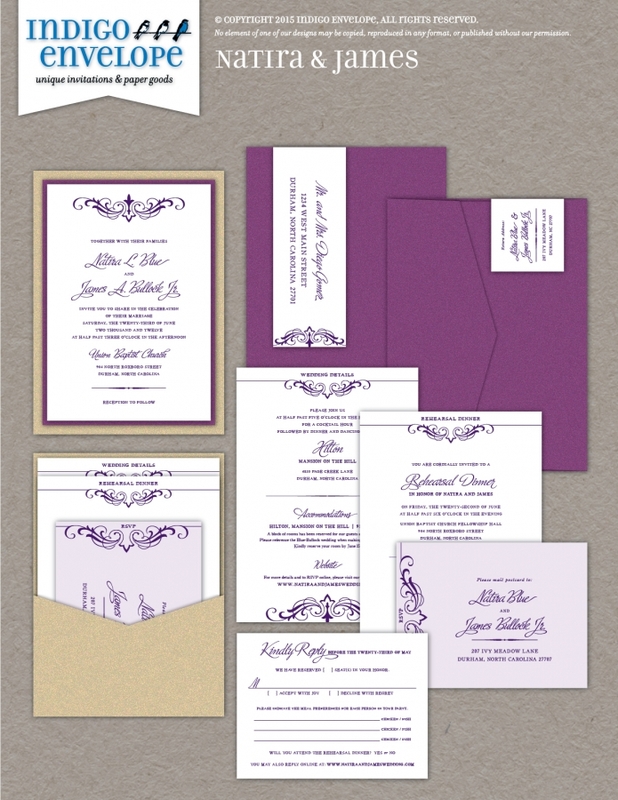 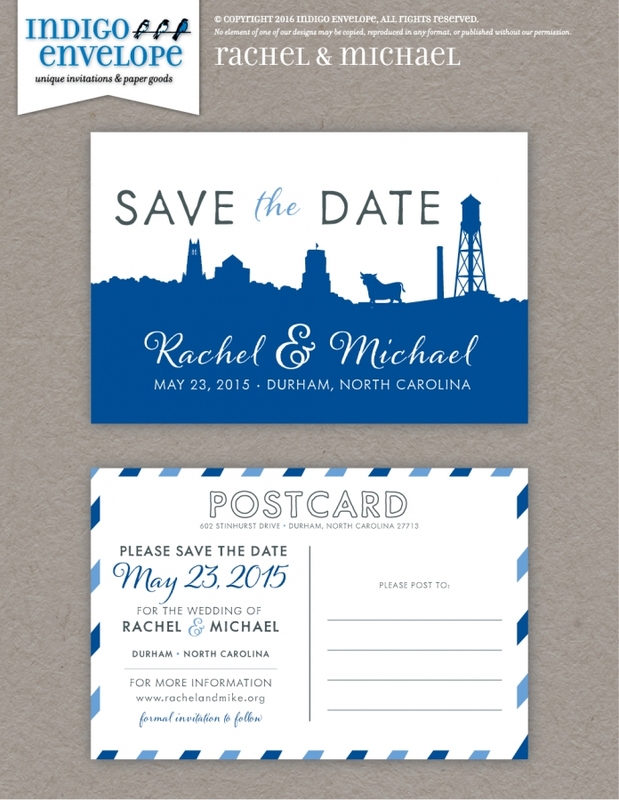 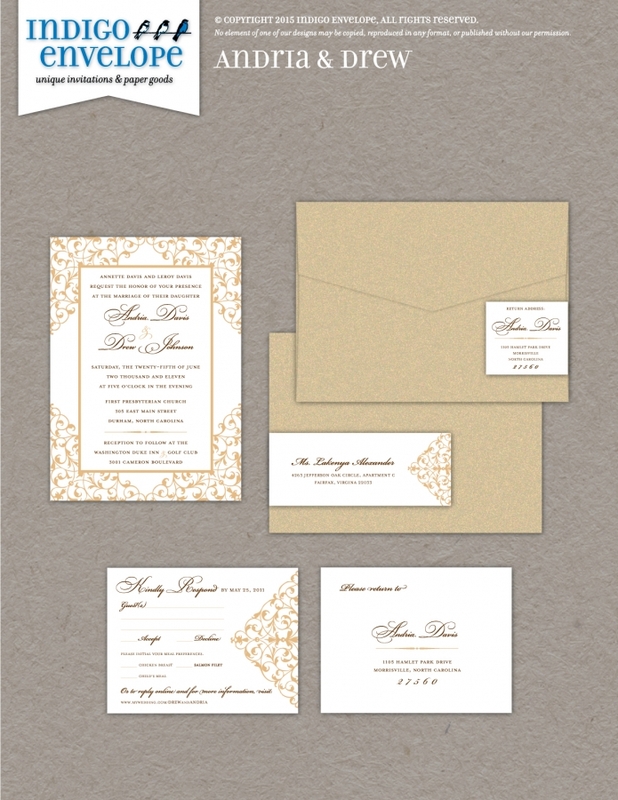 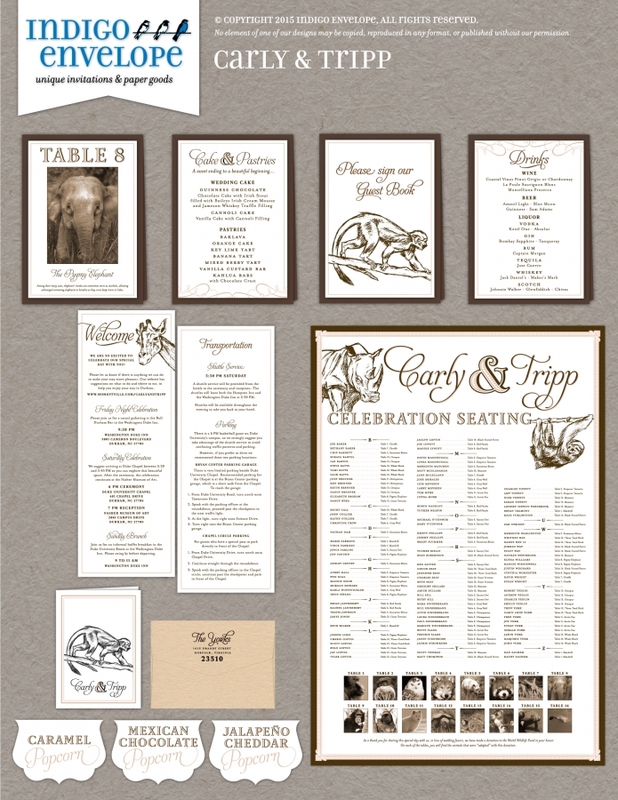 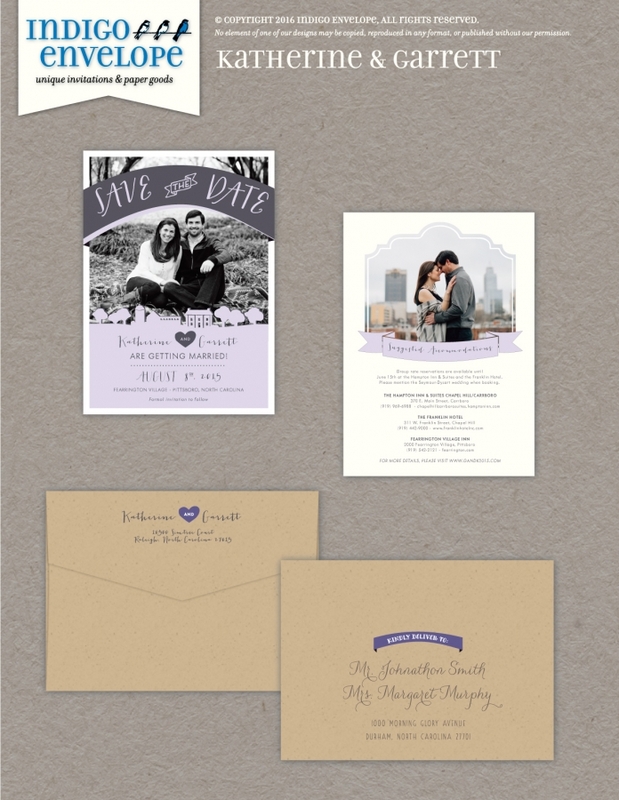 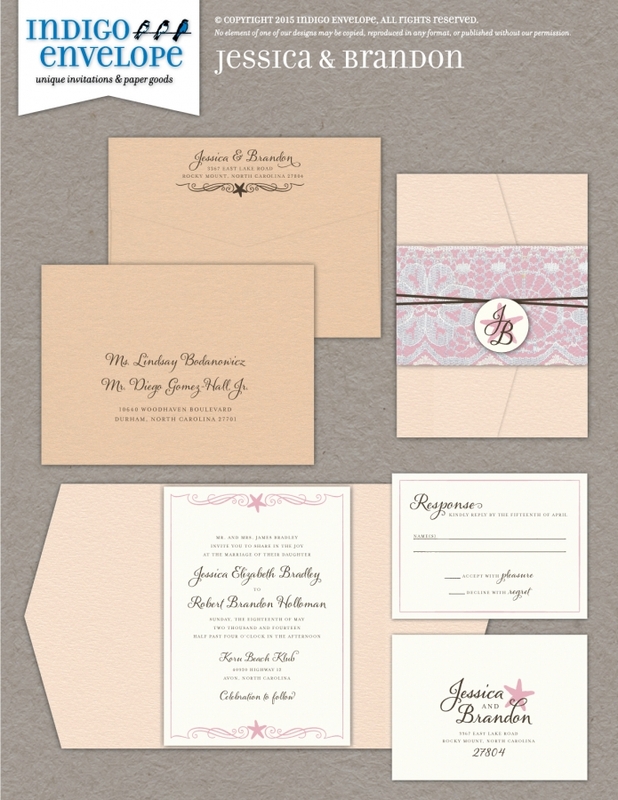 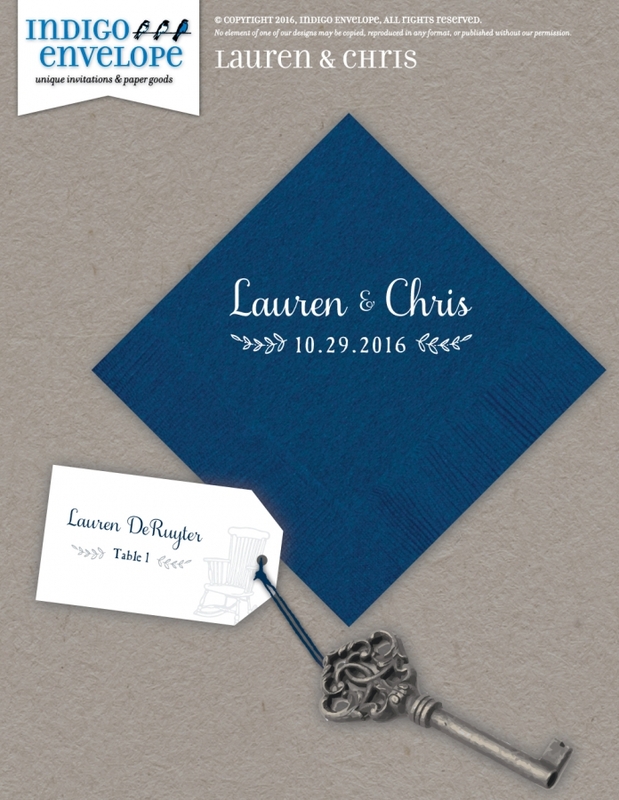 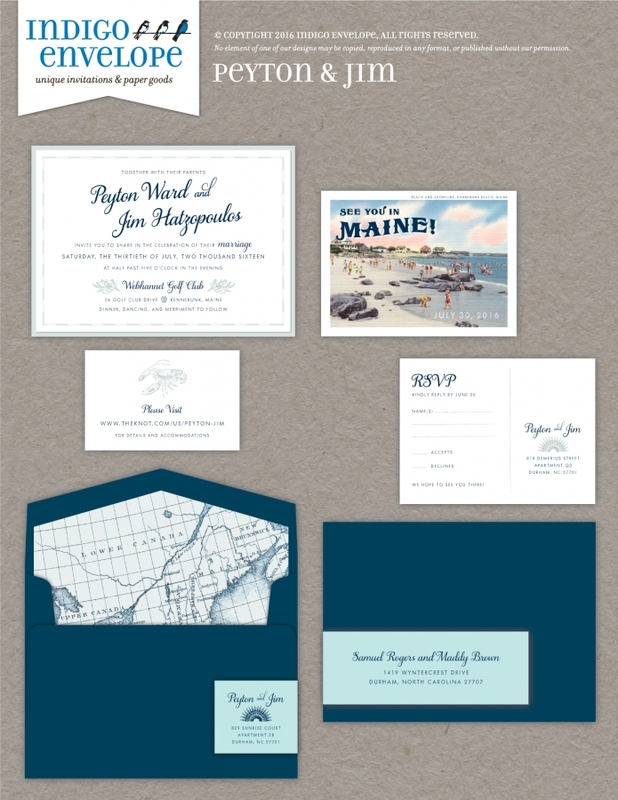 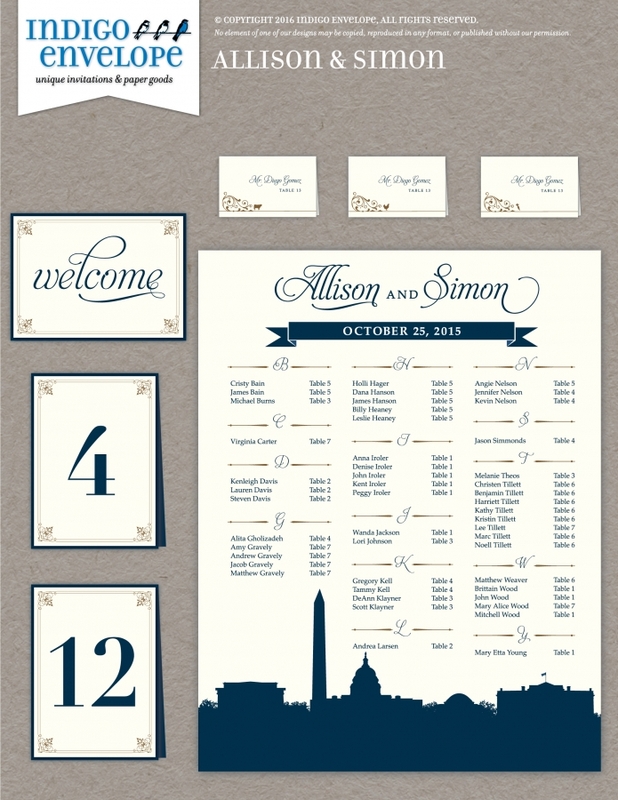 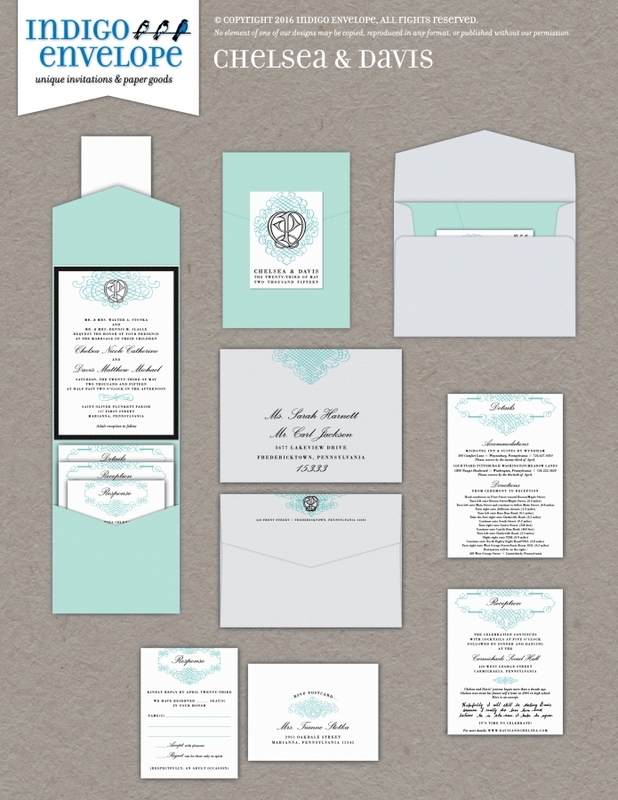 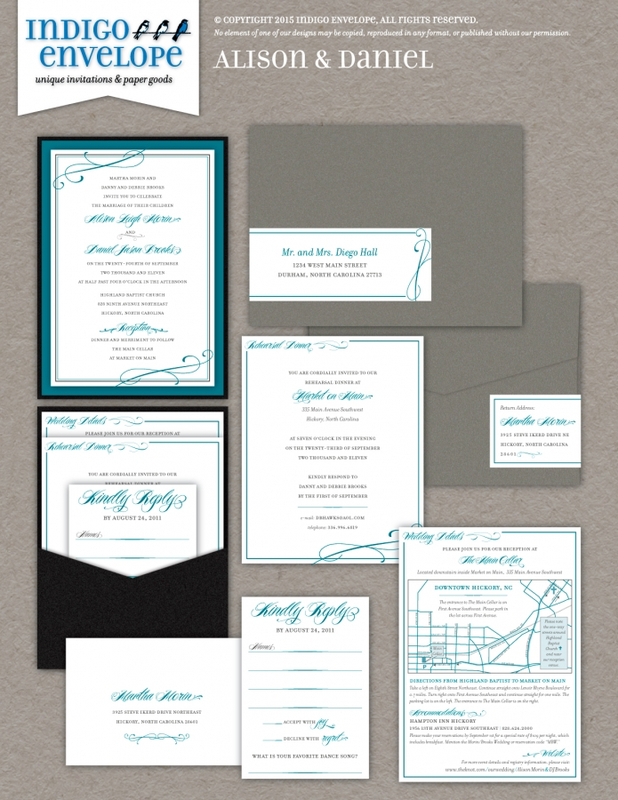 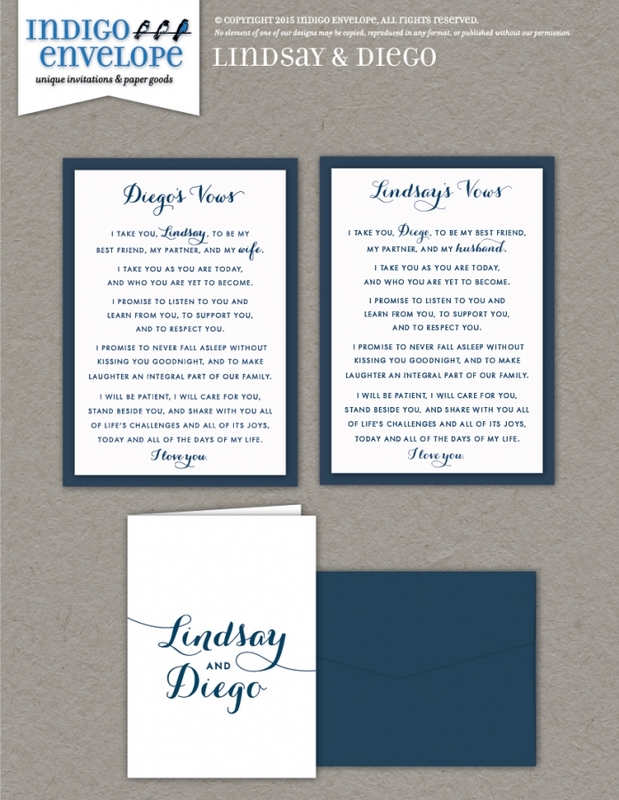 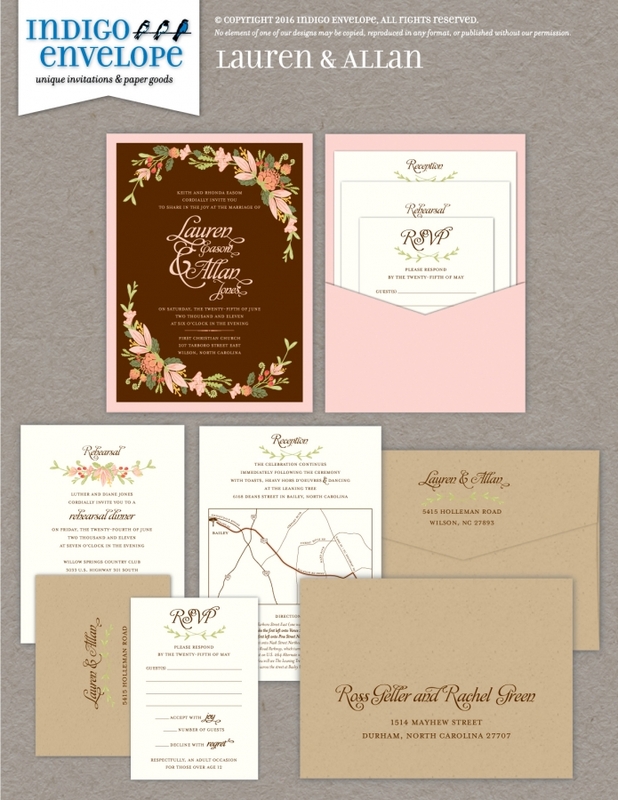 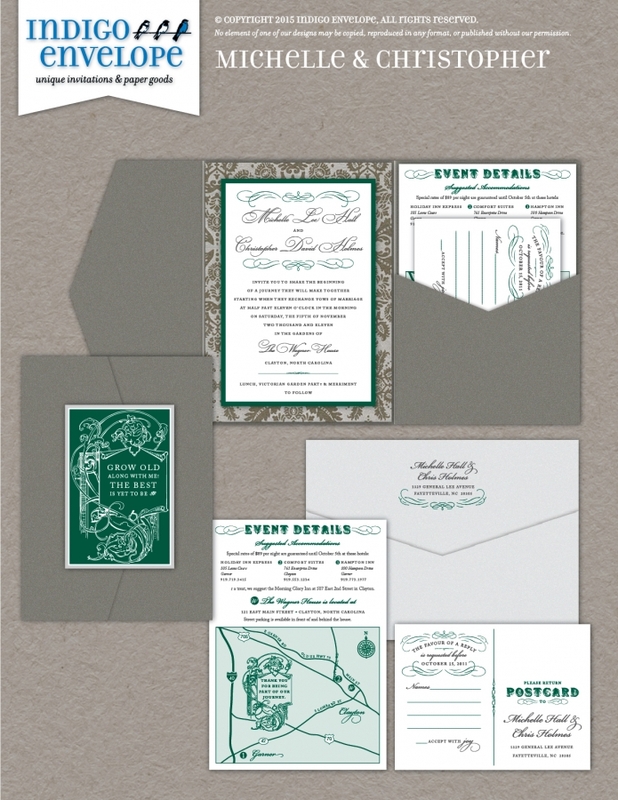 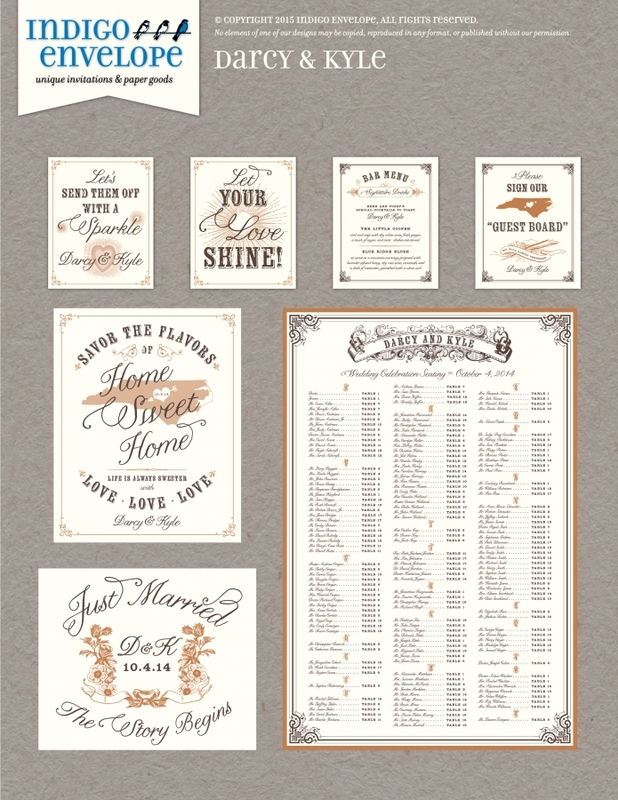 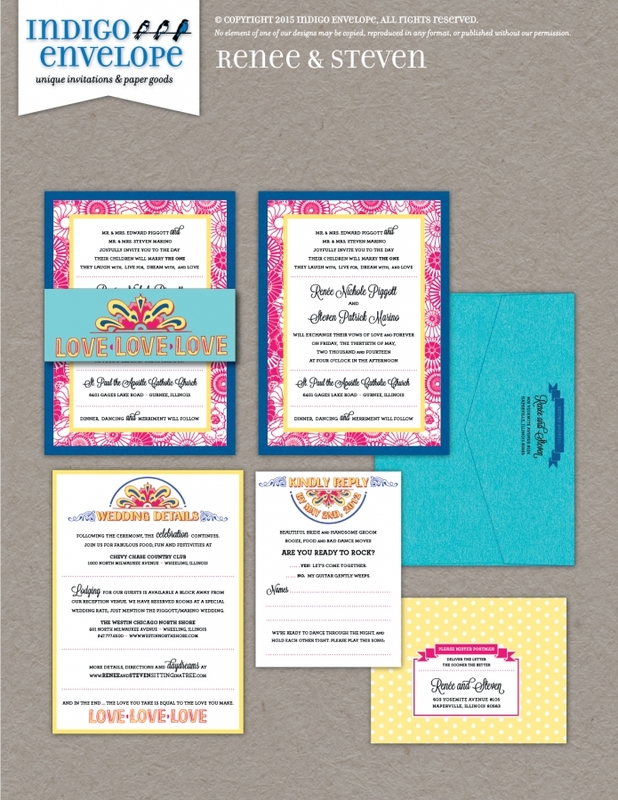 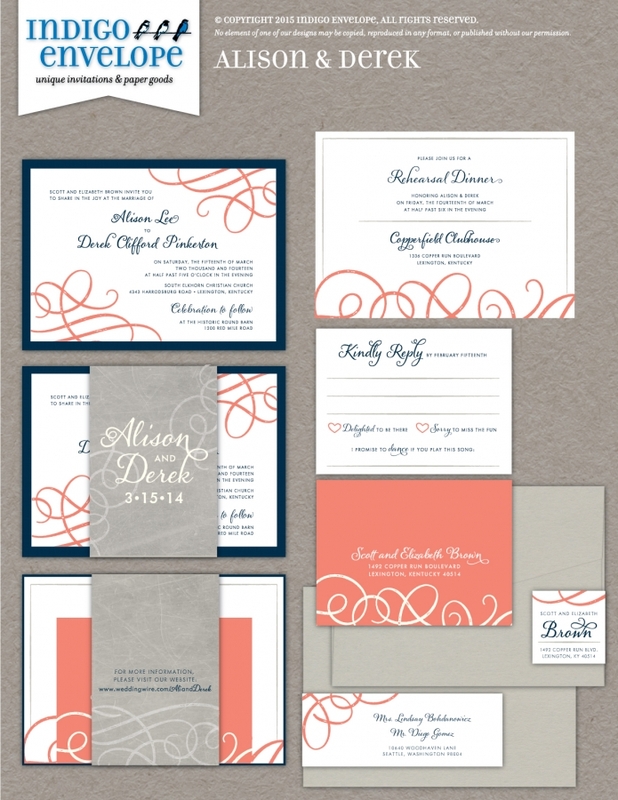 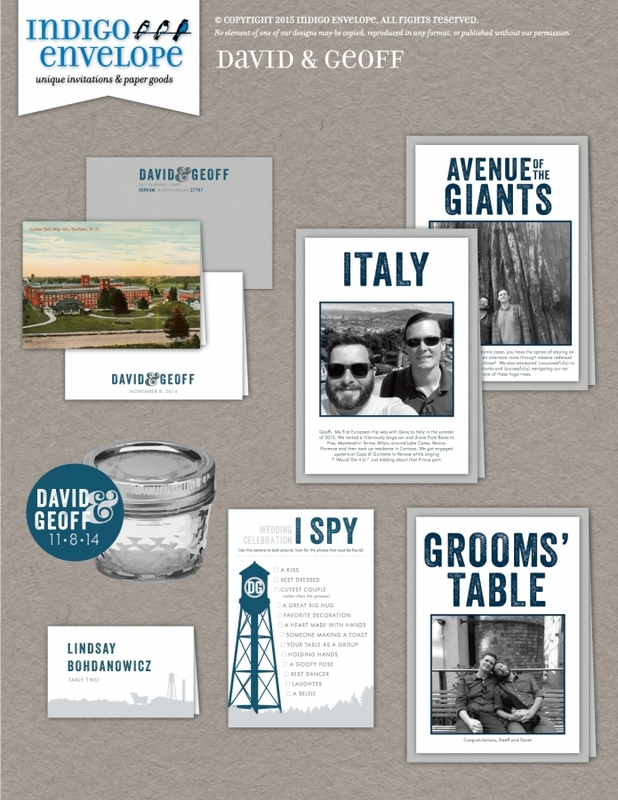 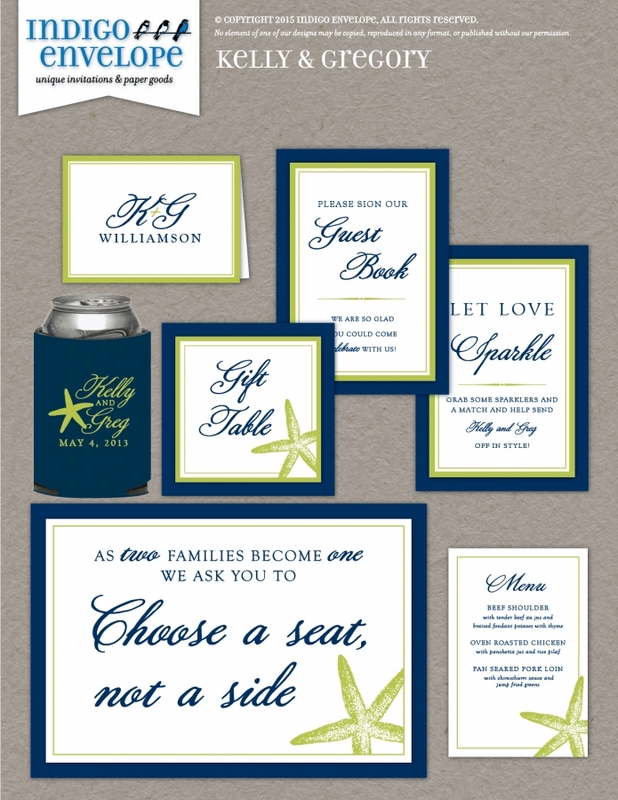 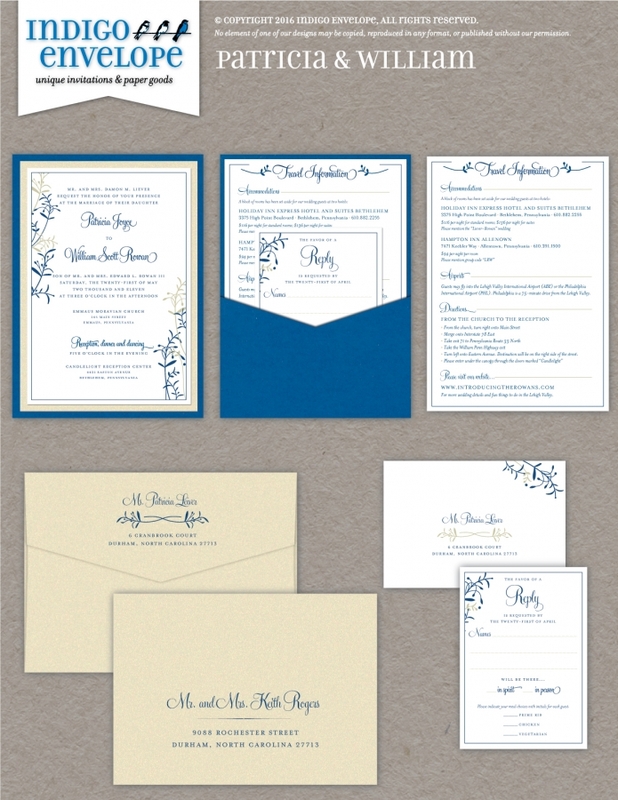 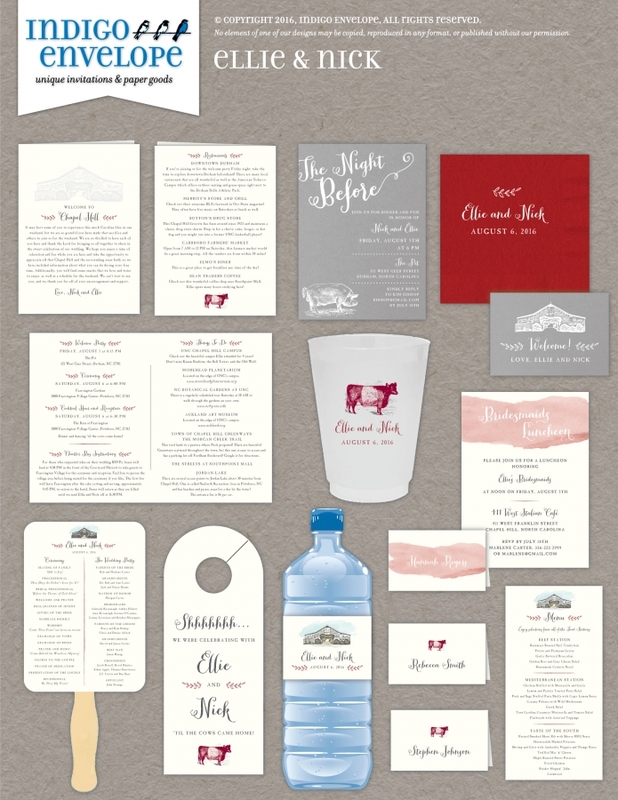 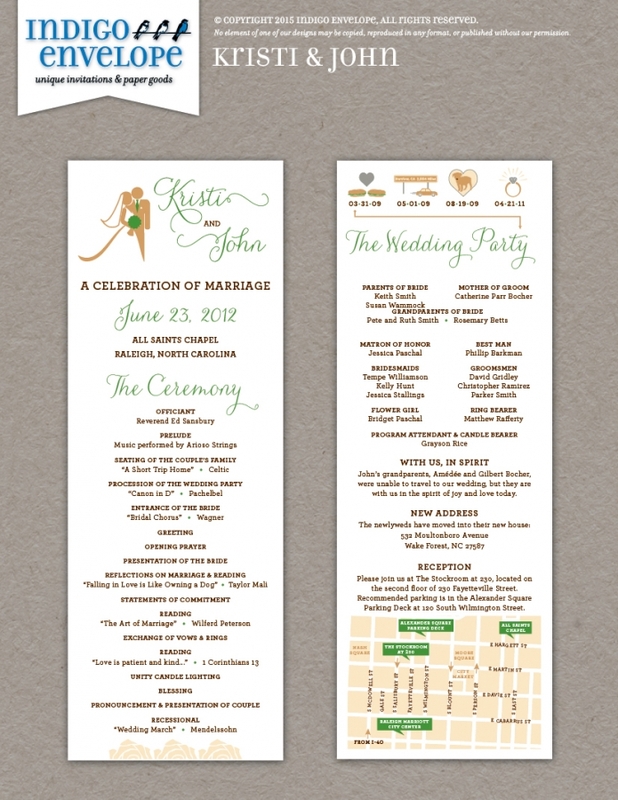 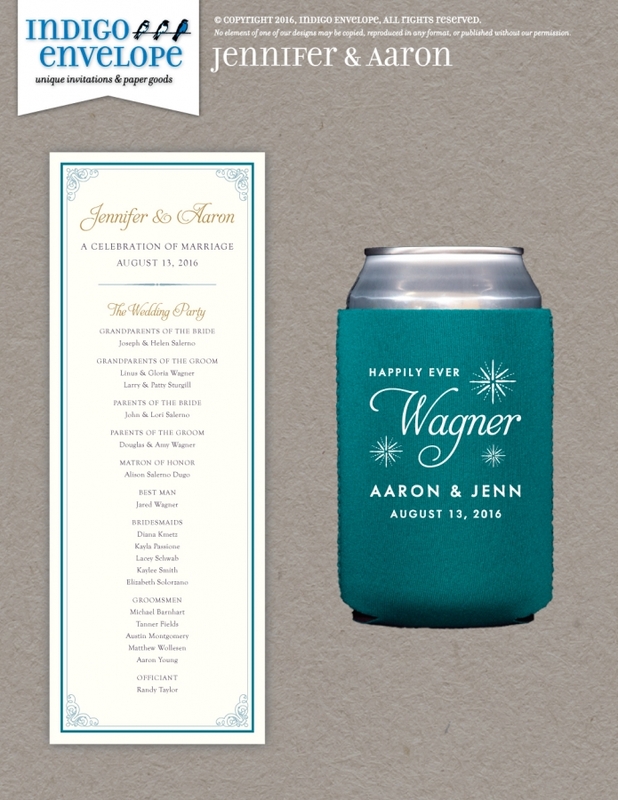 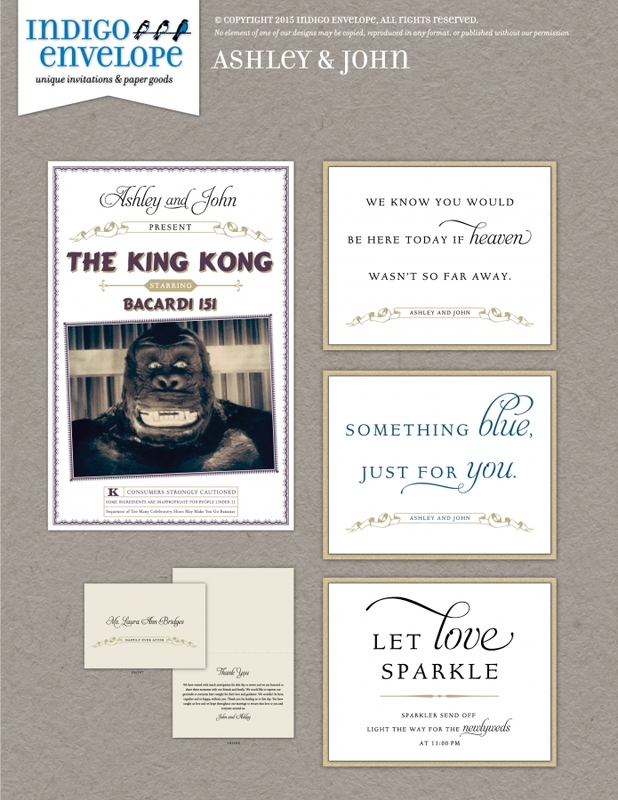 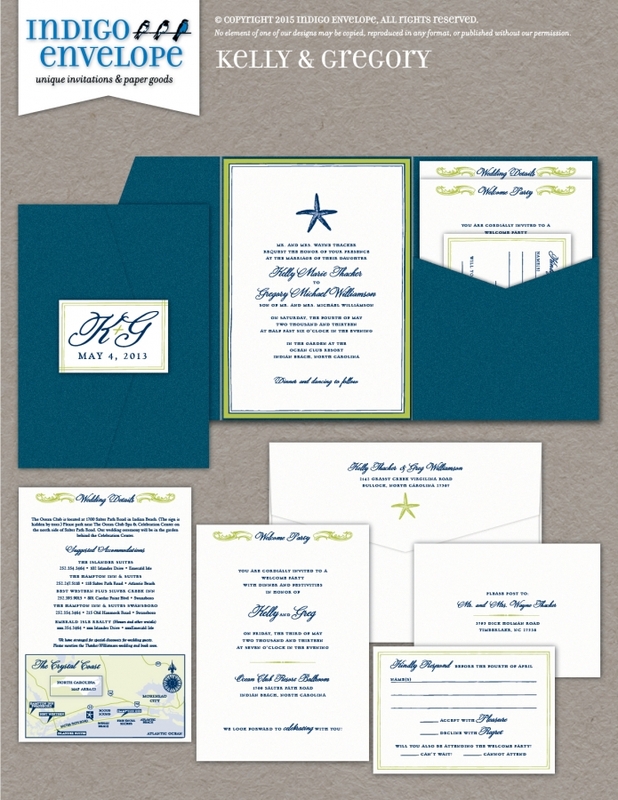 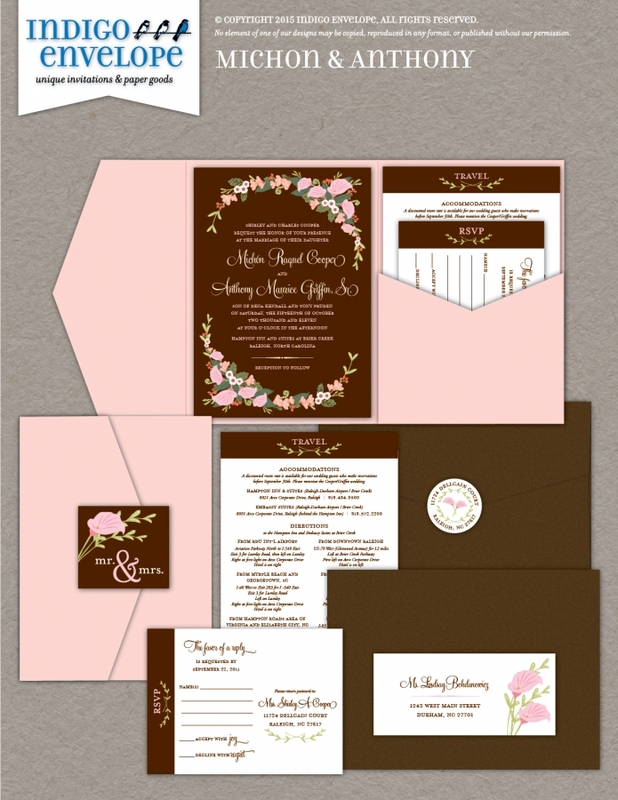 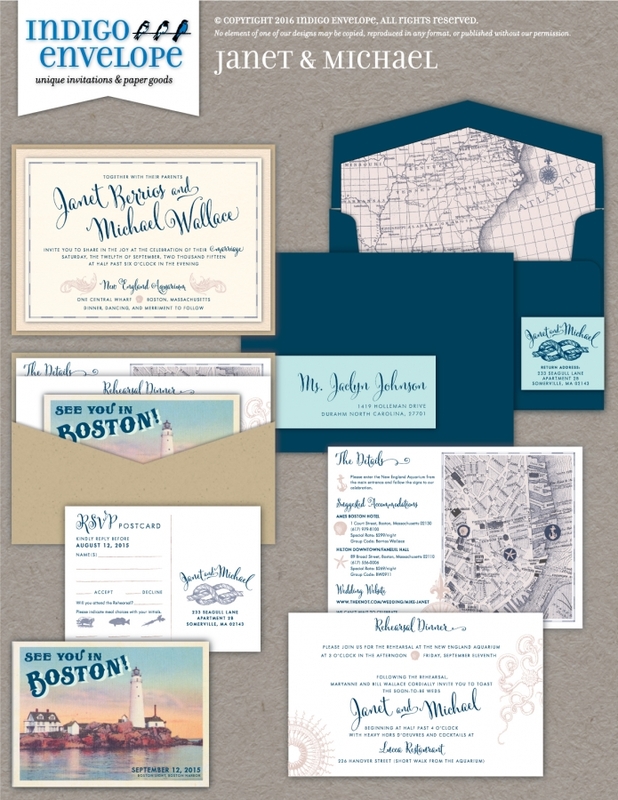 We have designed more than 1,000 invitations and decor items for social occasions over the last several years, as we were building our portfolio, and we invite you to browse these collections of our designs. 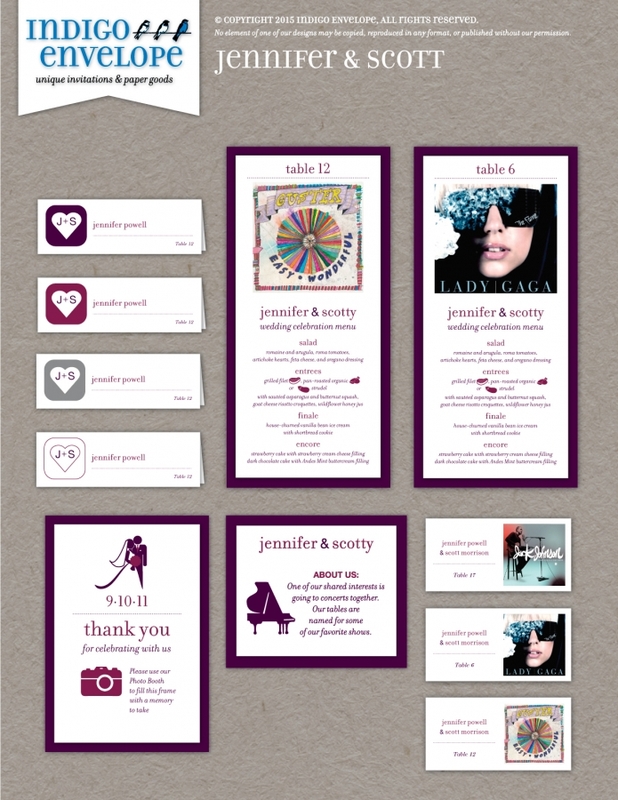 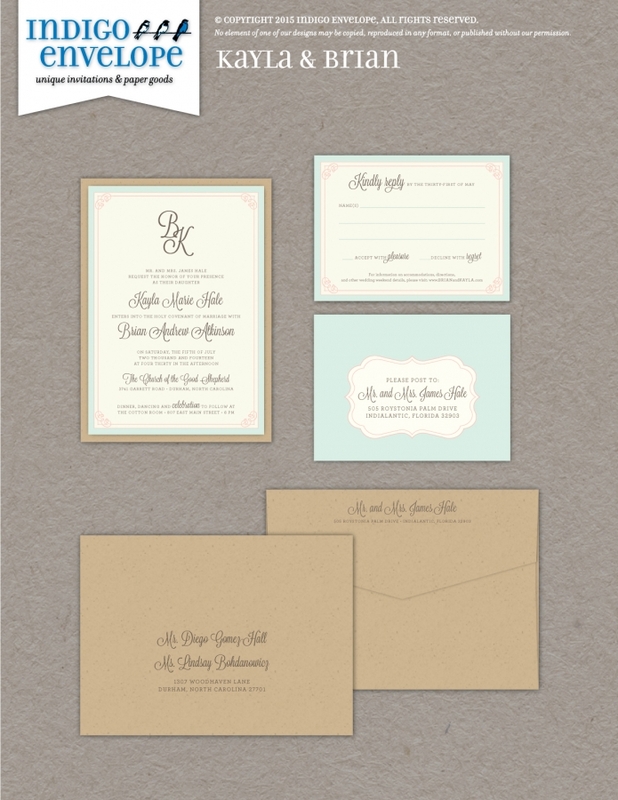 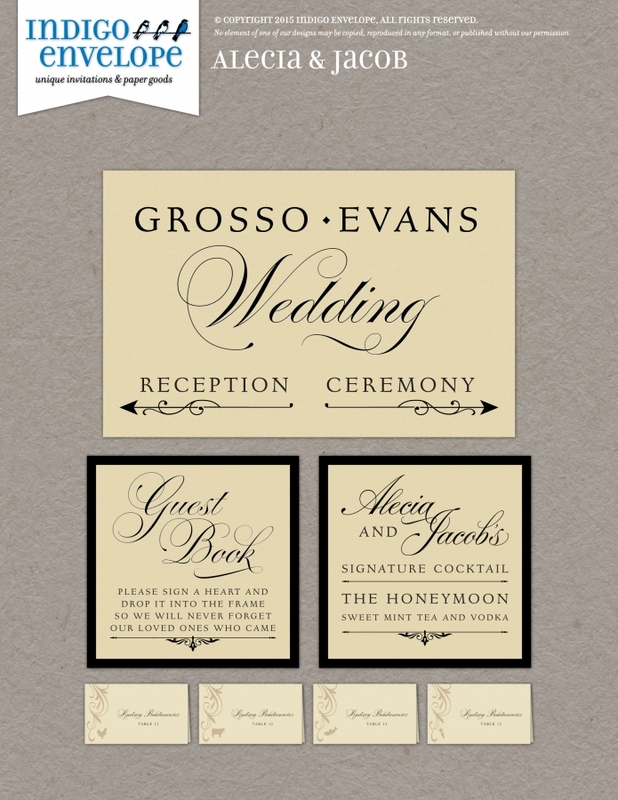 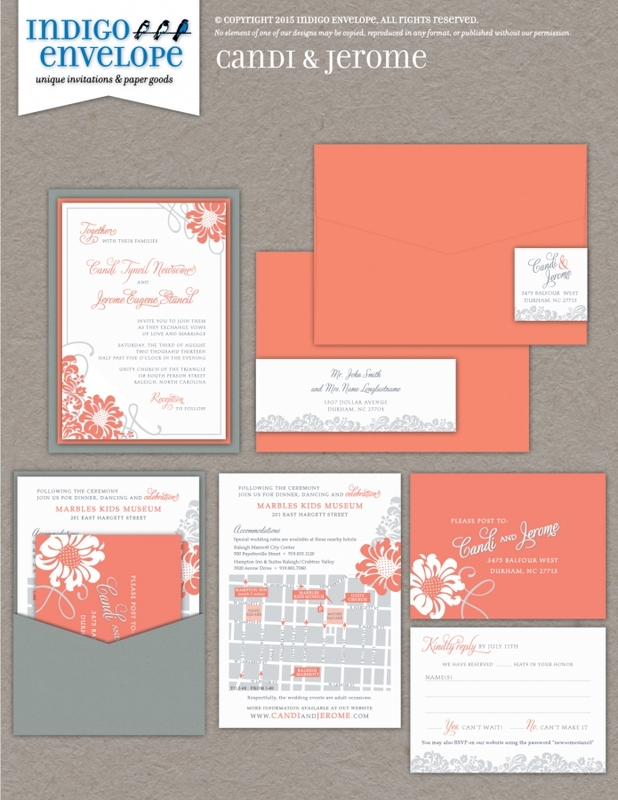 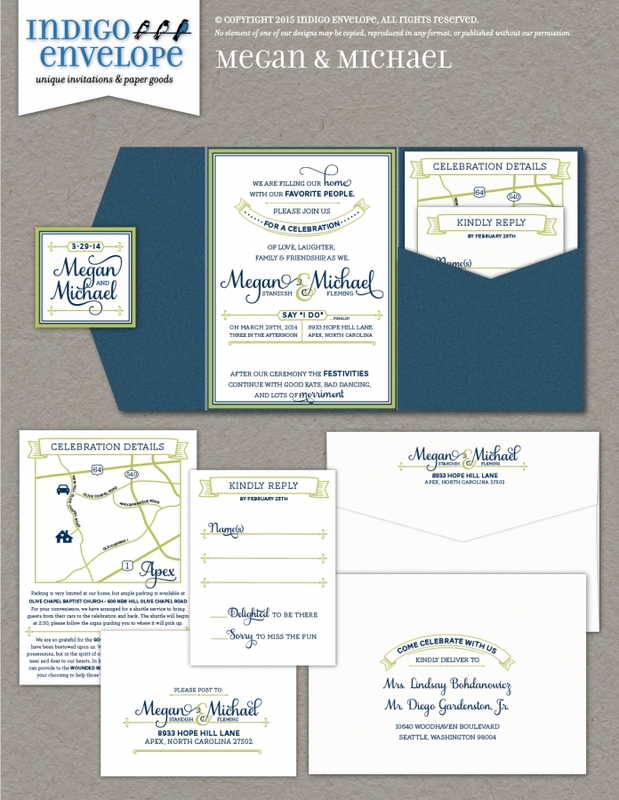 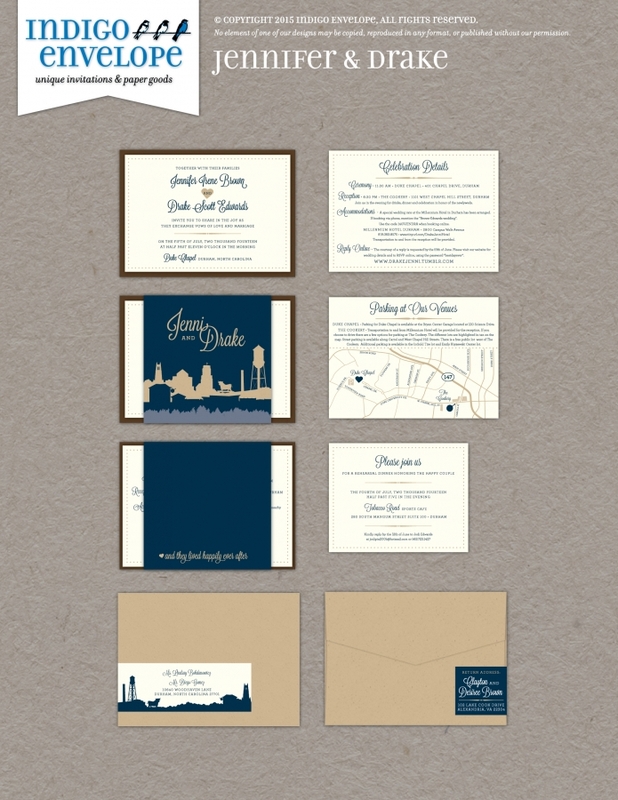 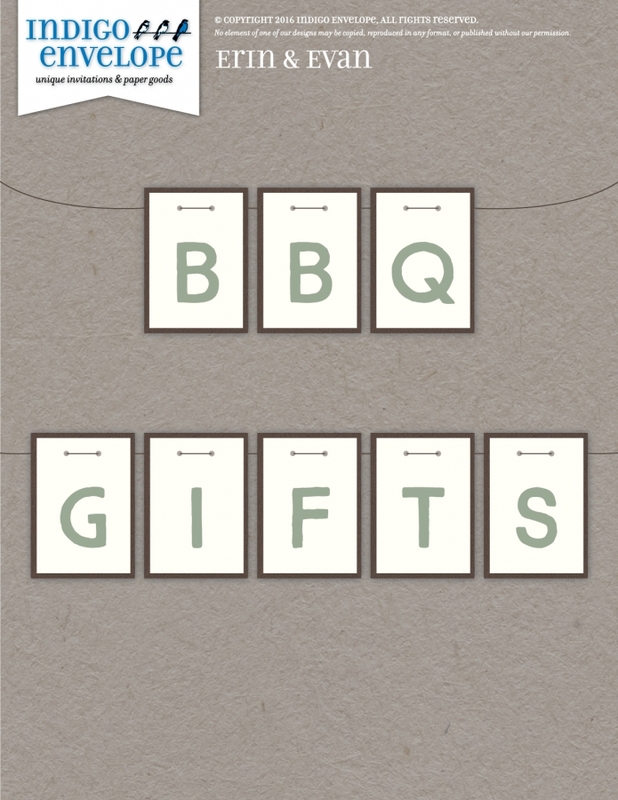 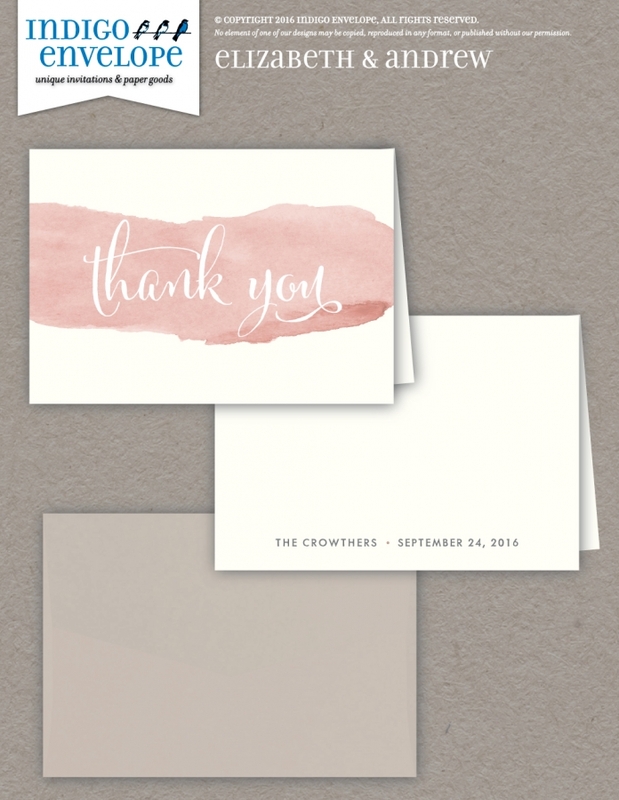 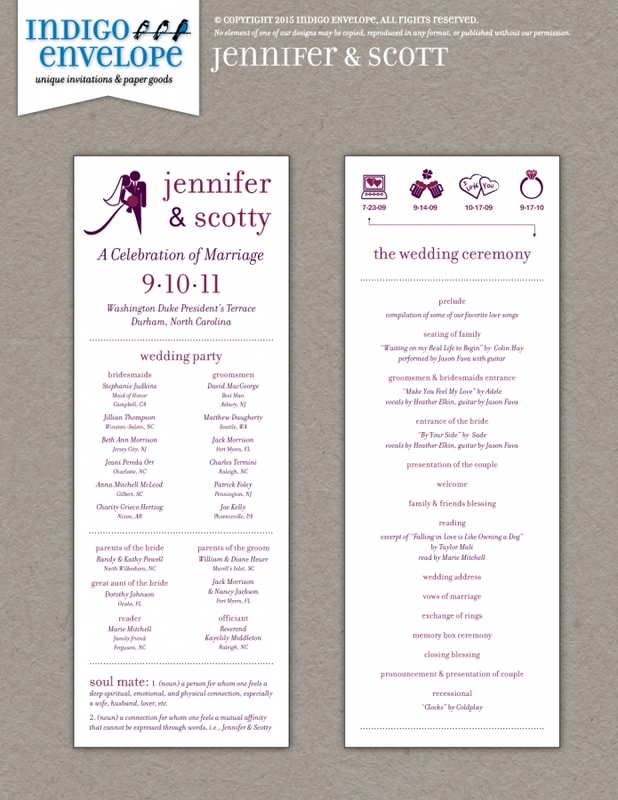 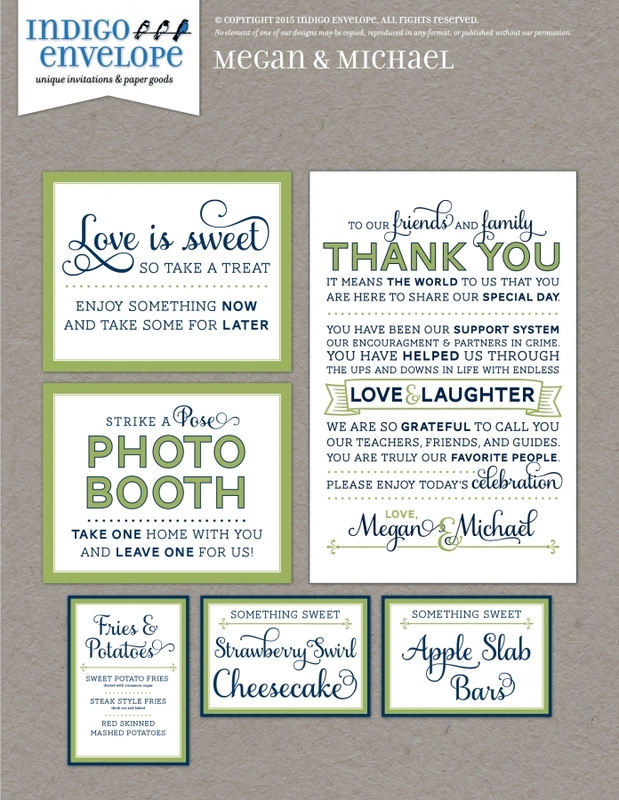 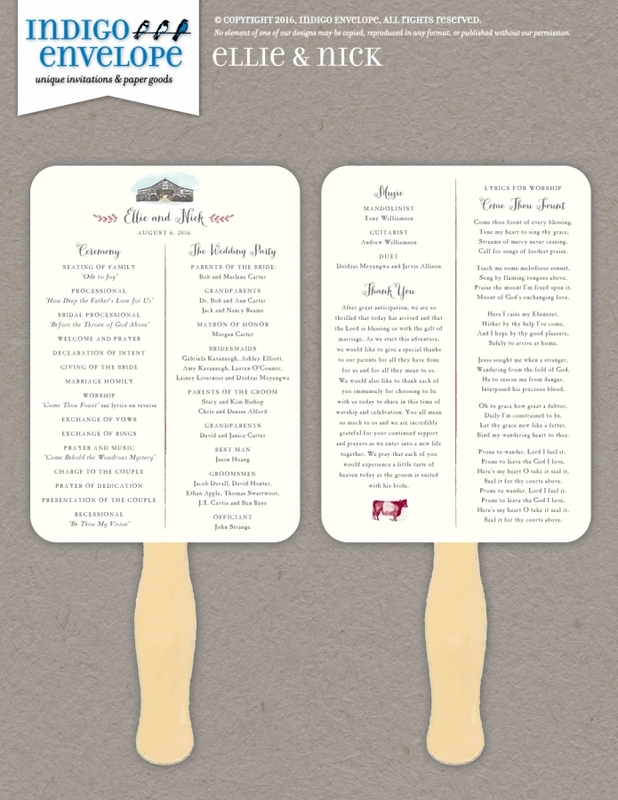 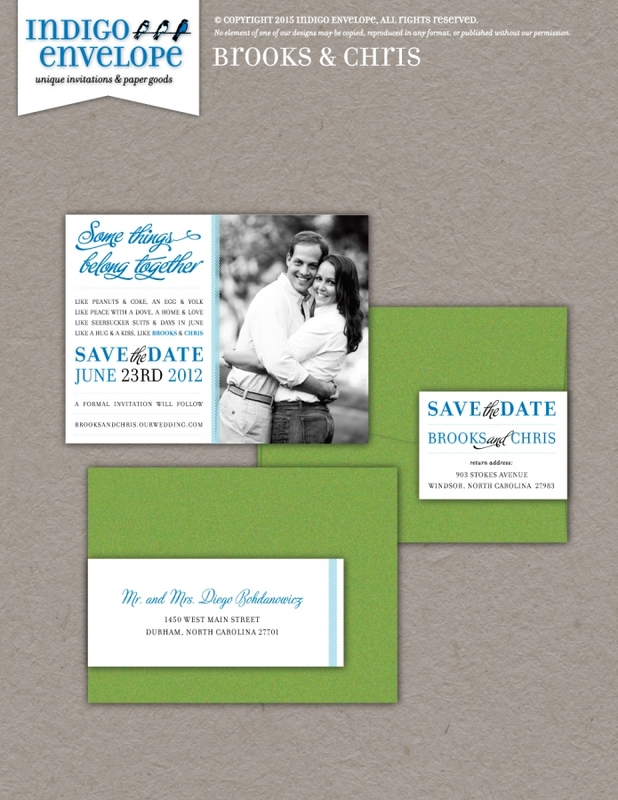 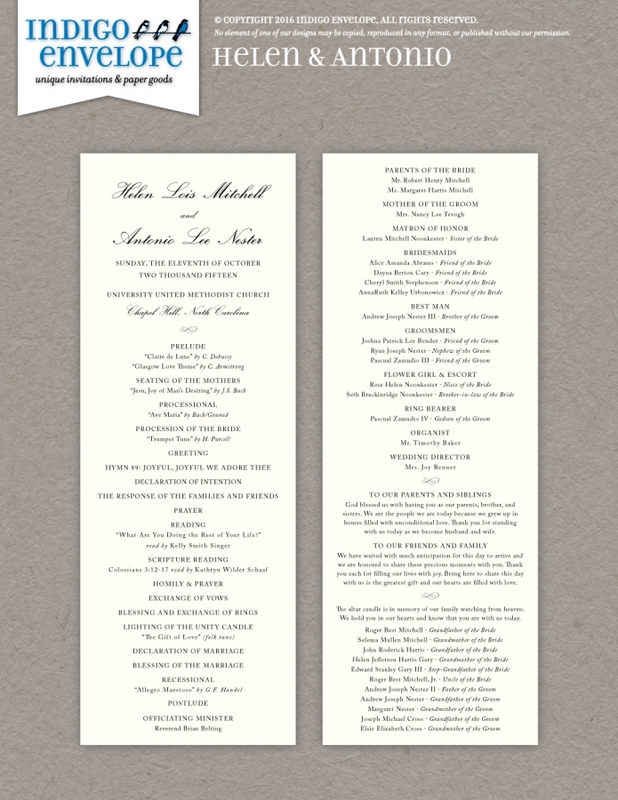 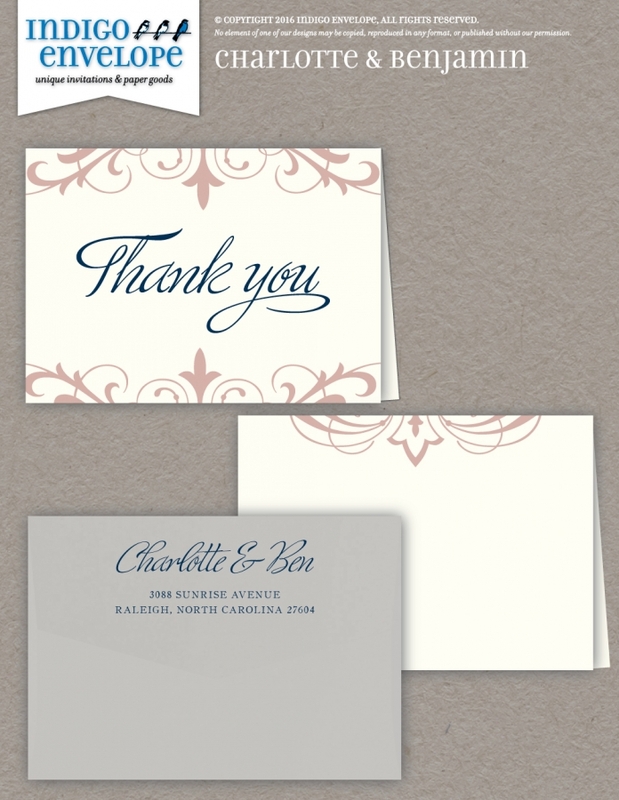 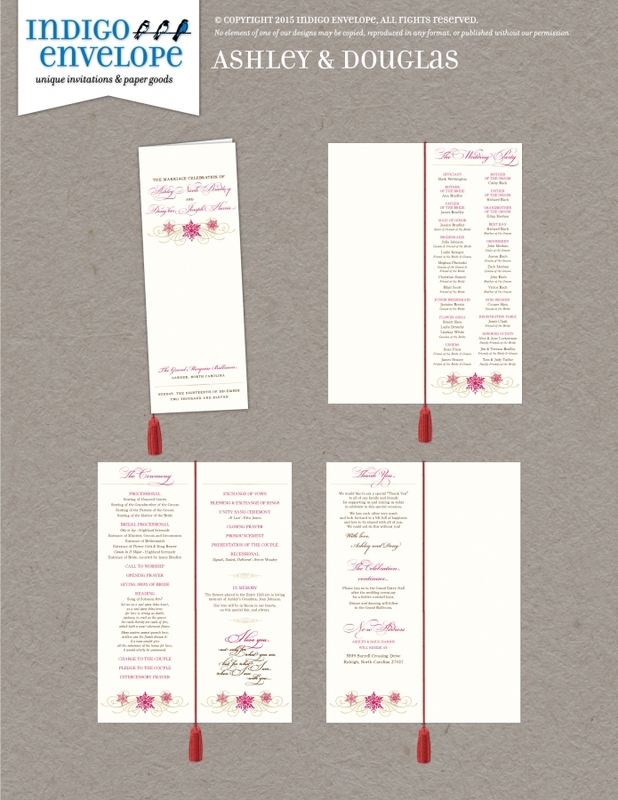 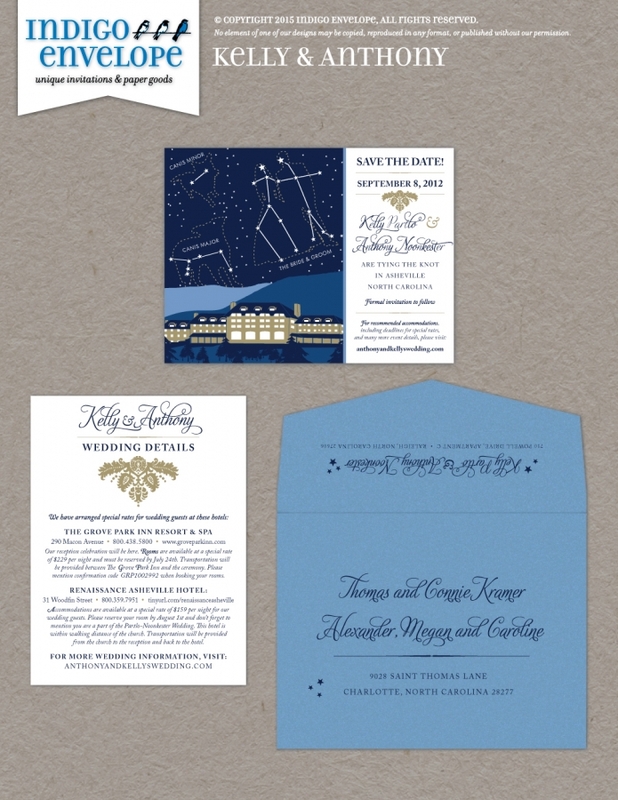 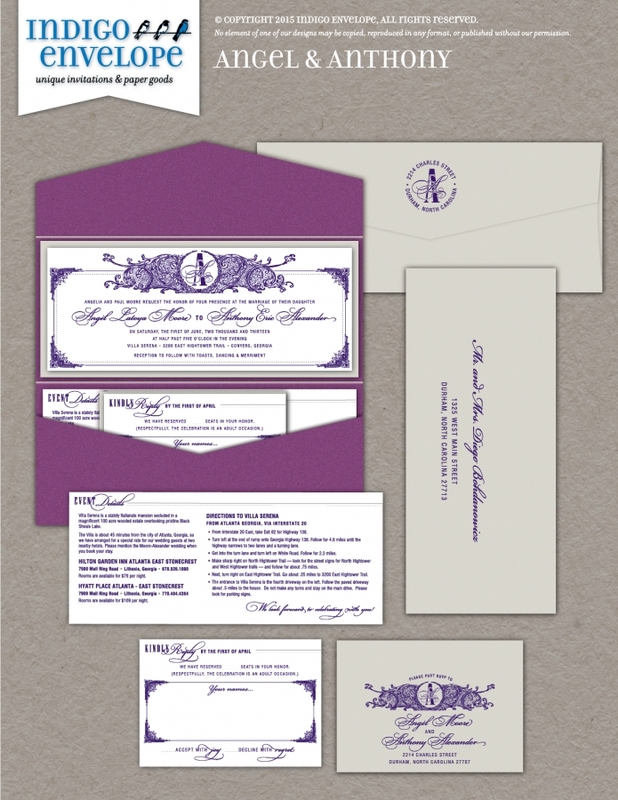 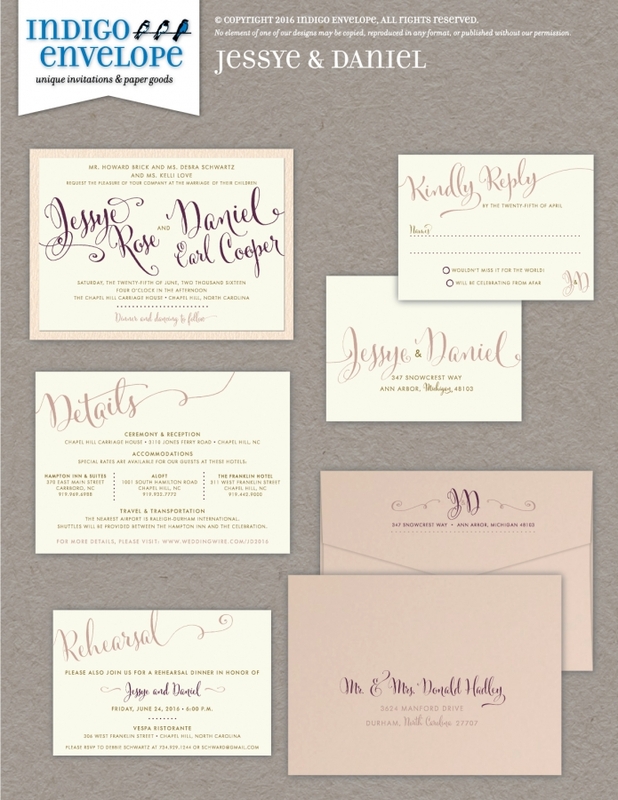 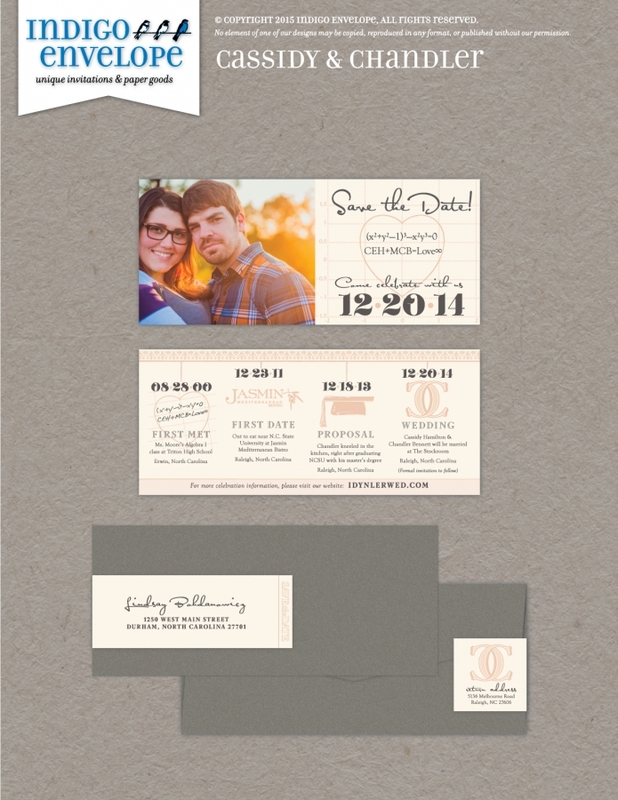 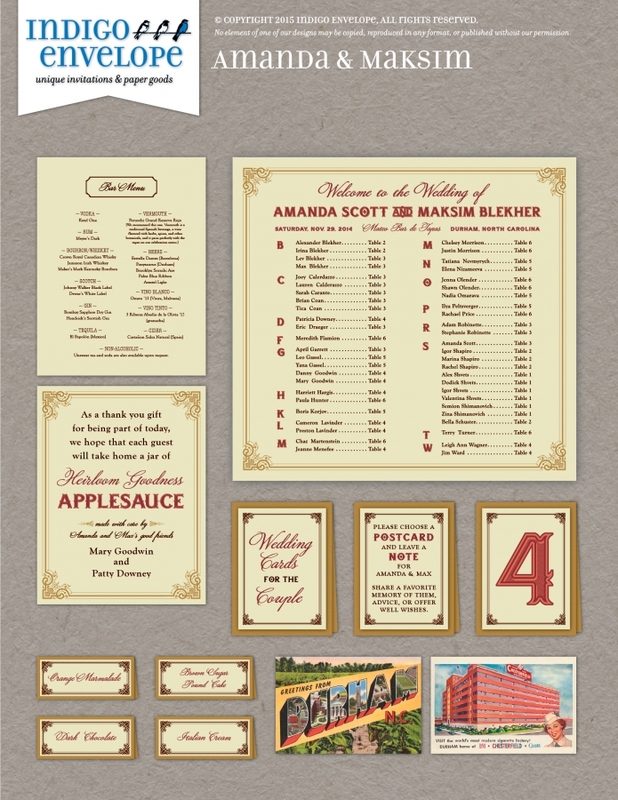 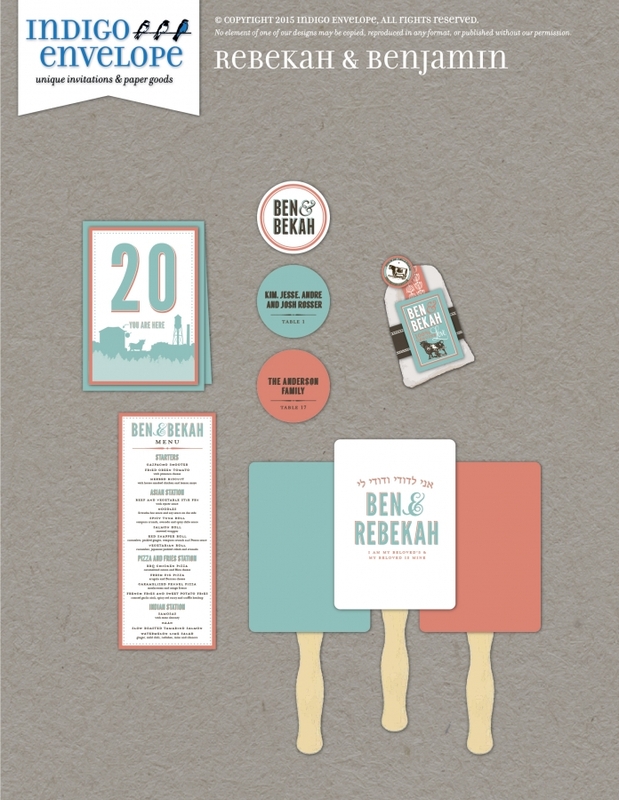 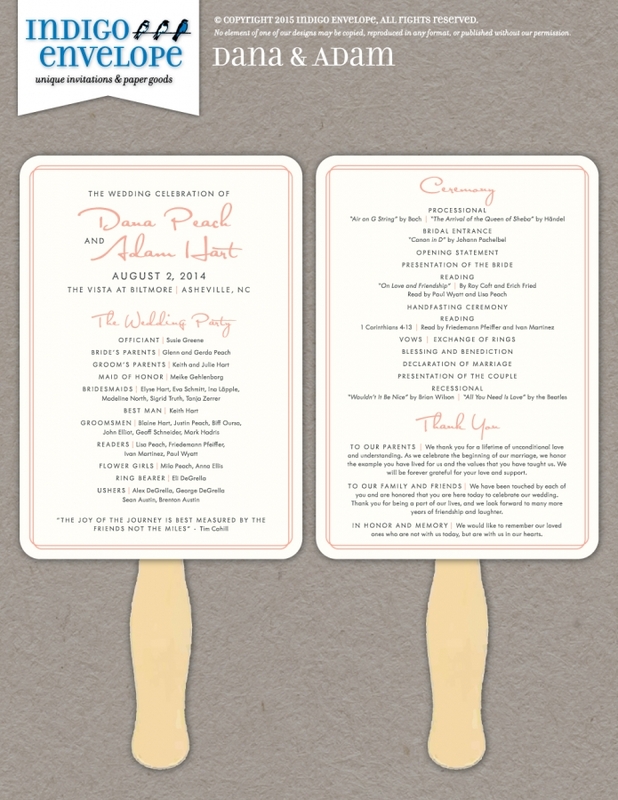 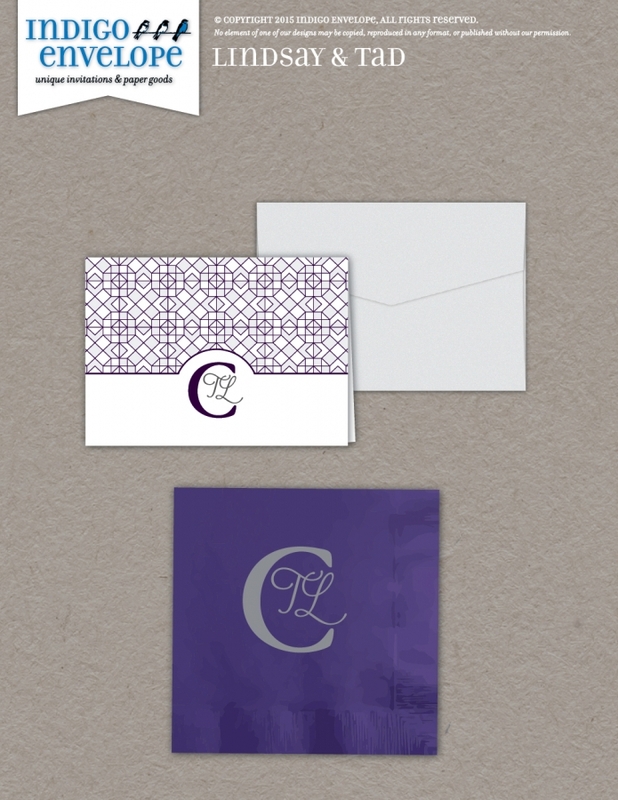 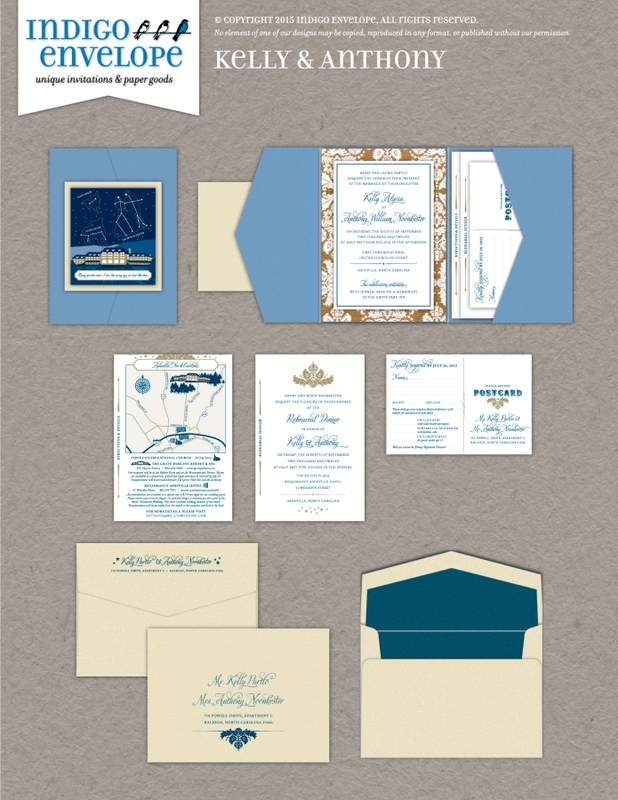 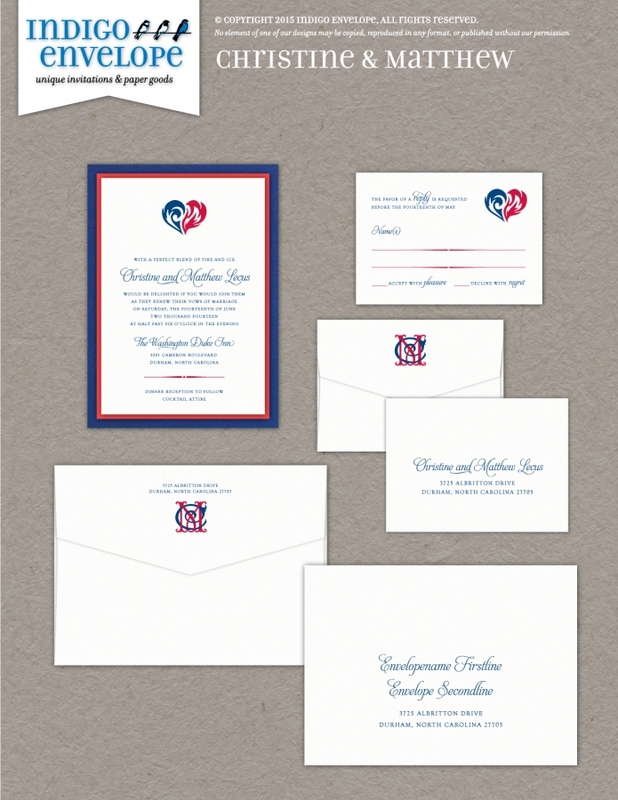 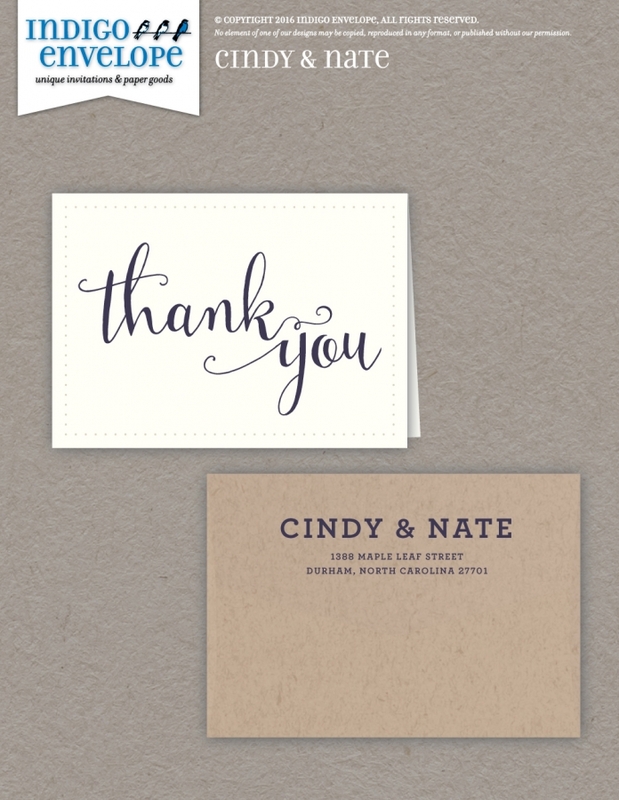 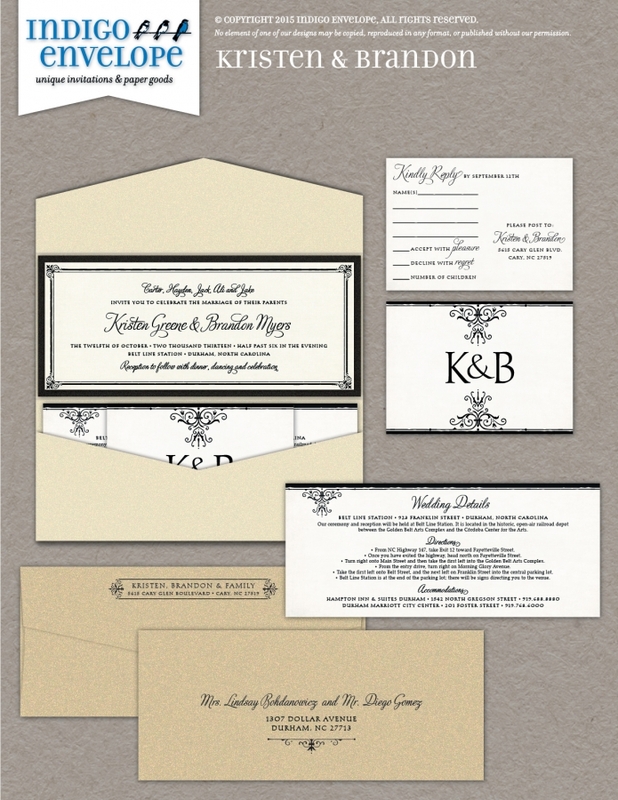 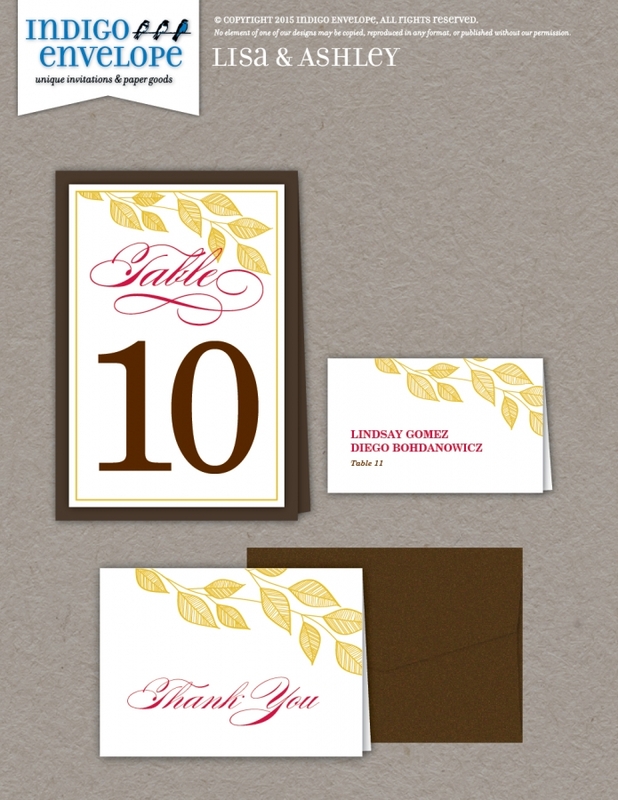 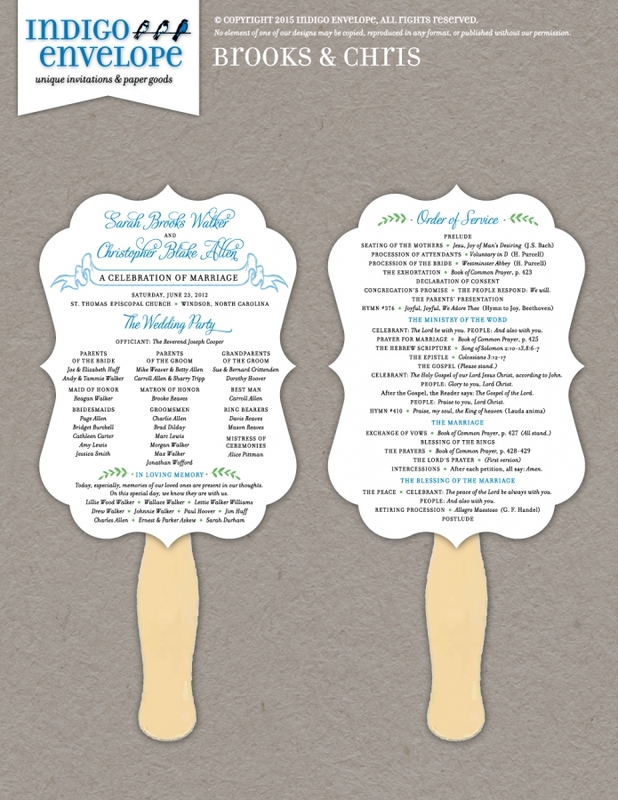 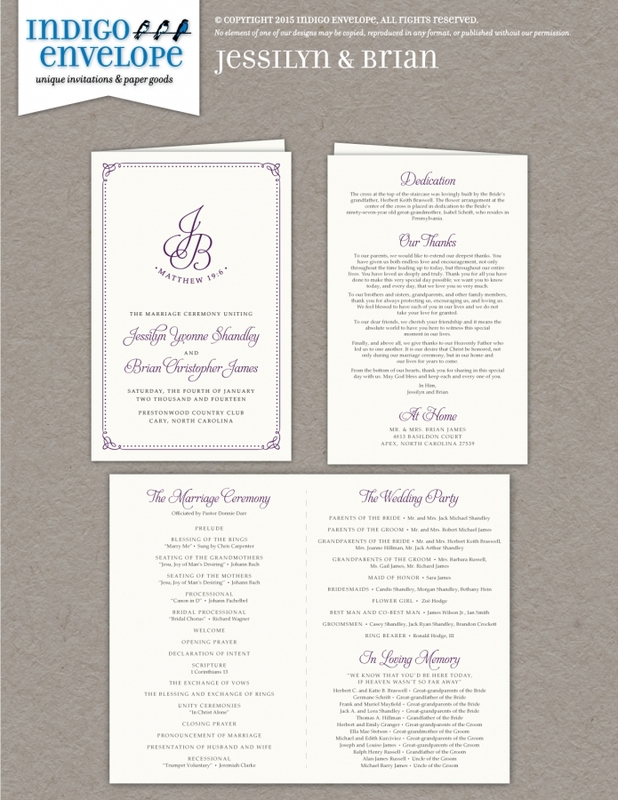 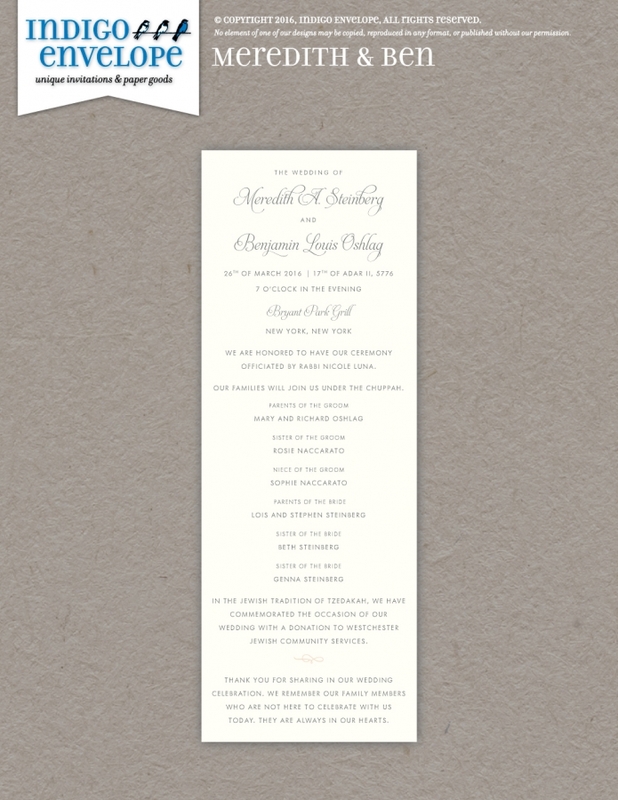 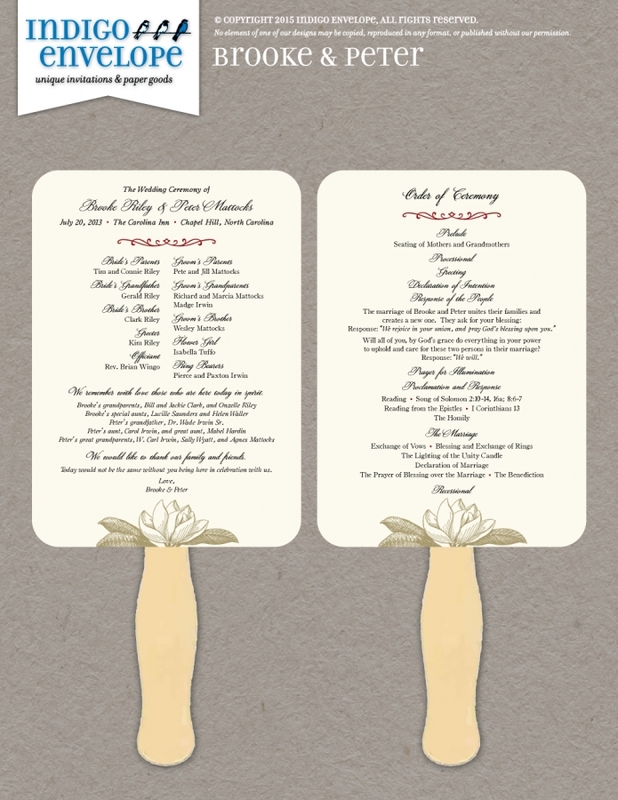 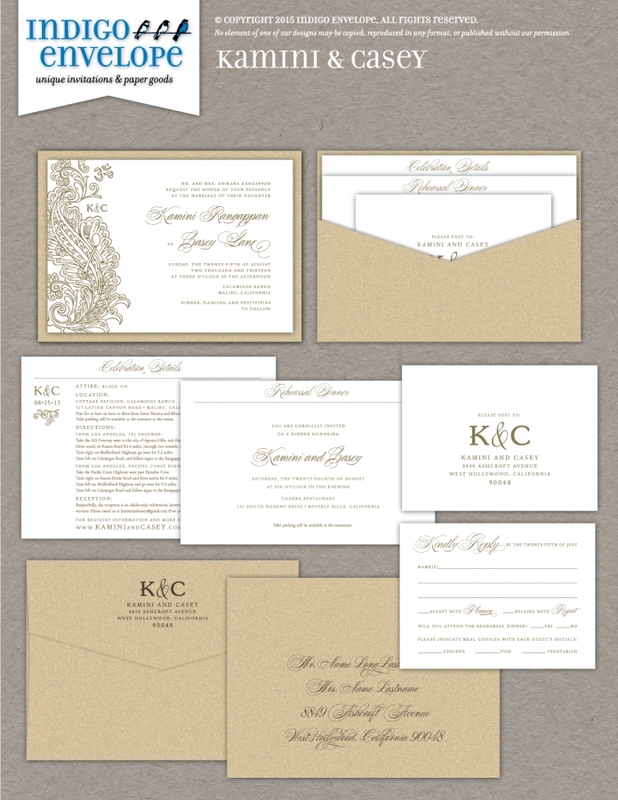 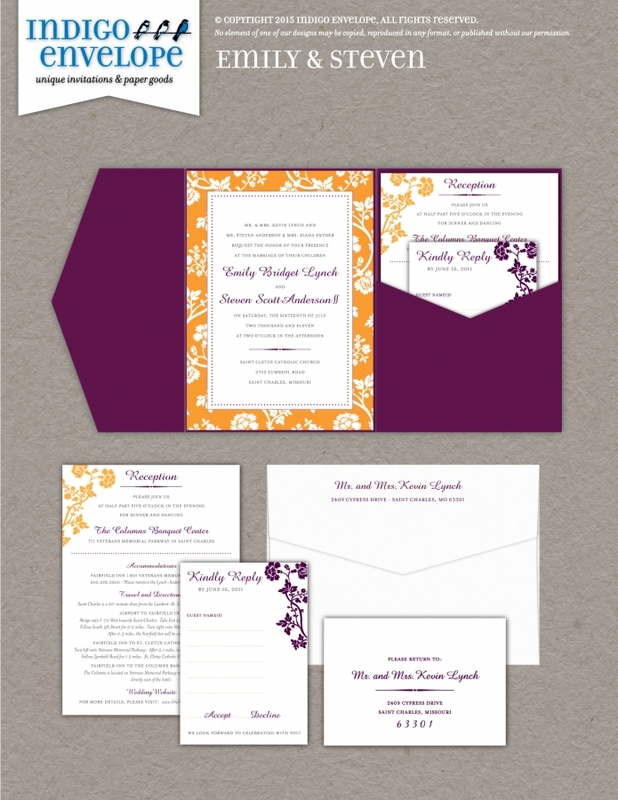 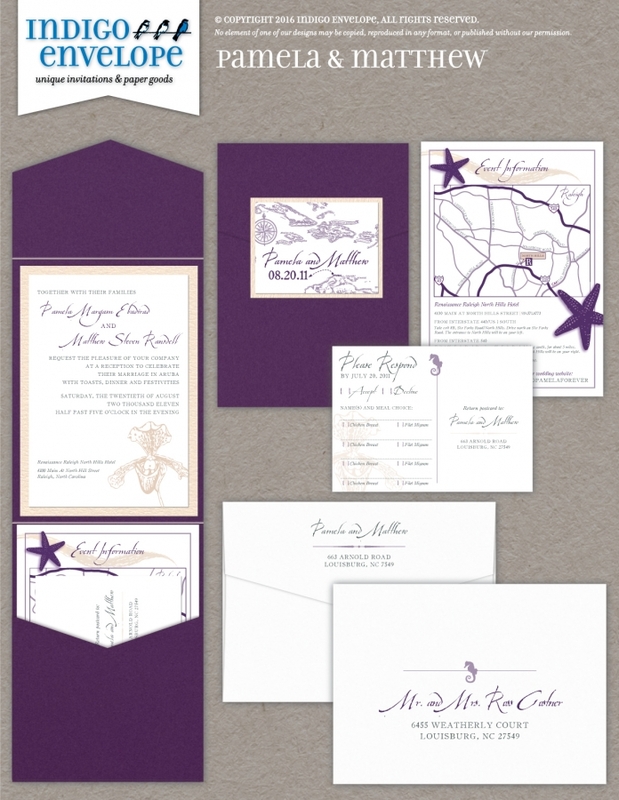 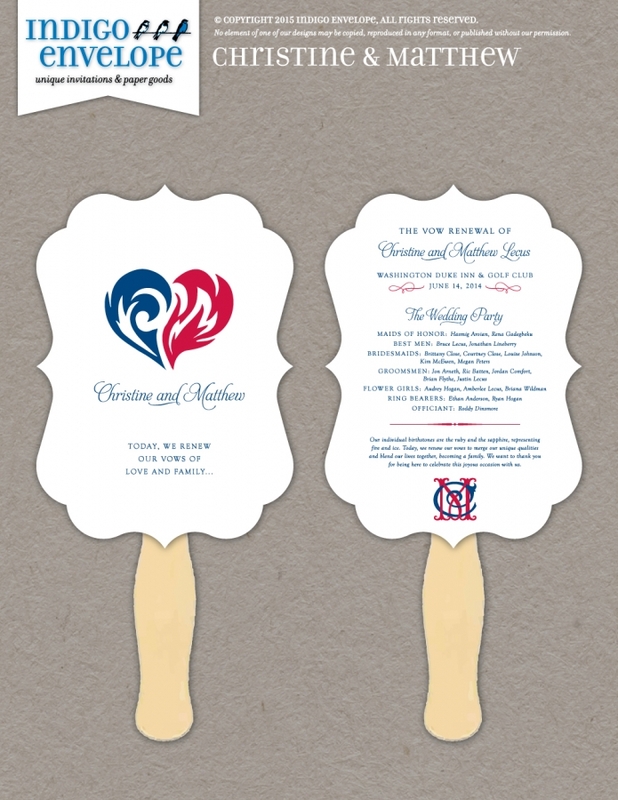 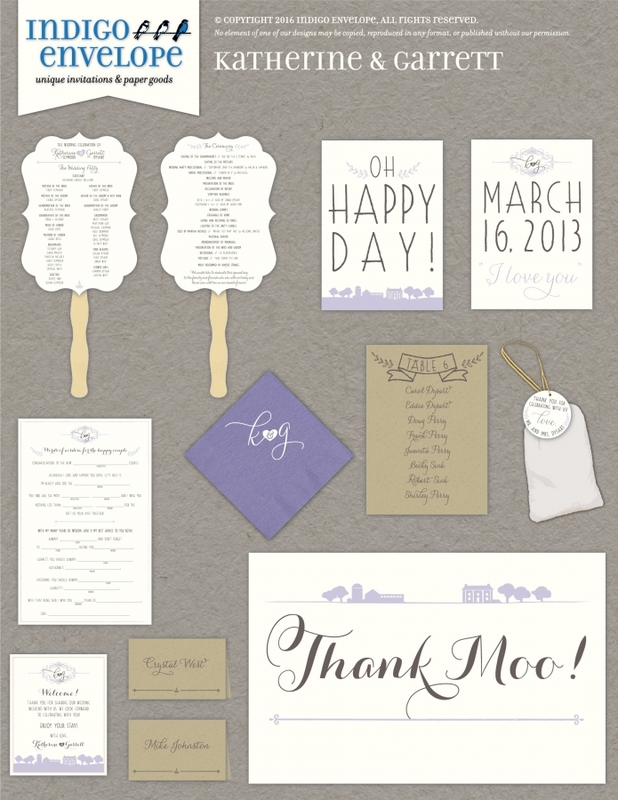 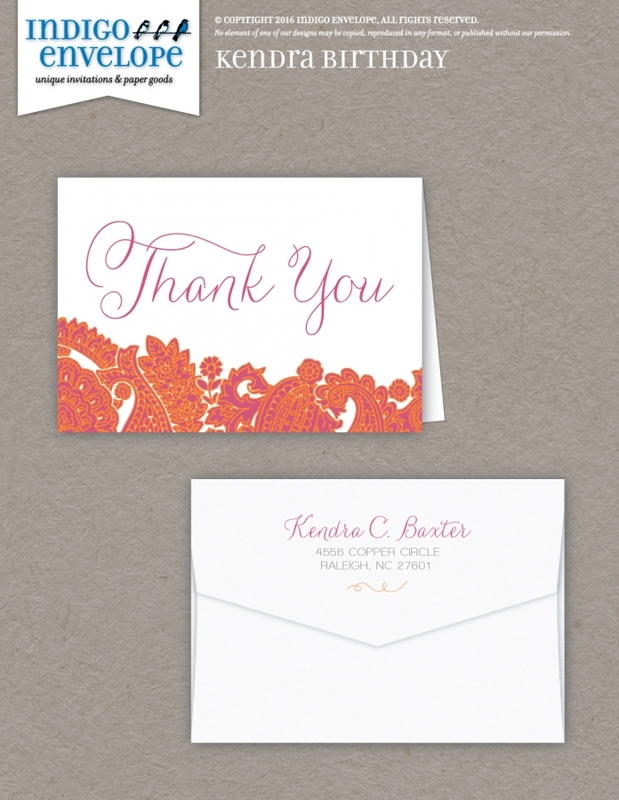 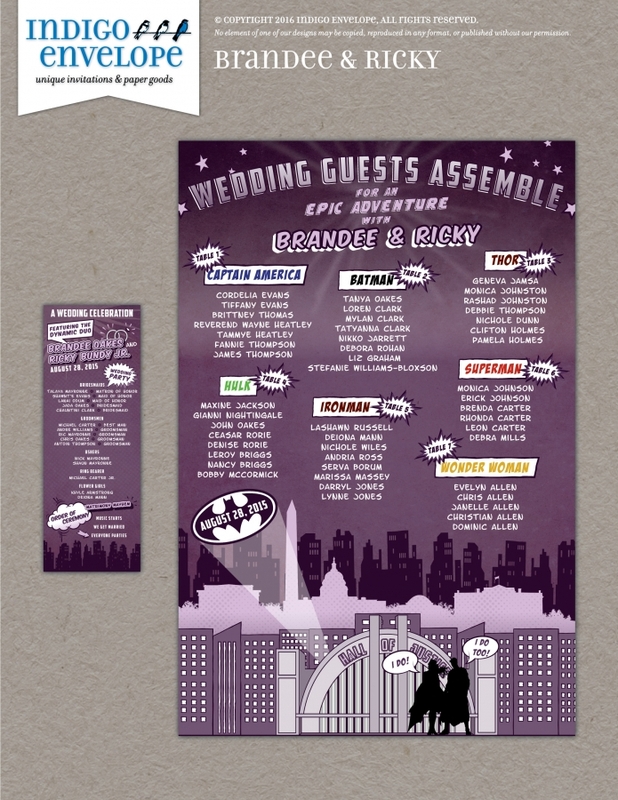 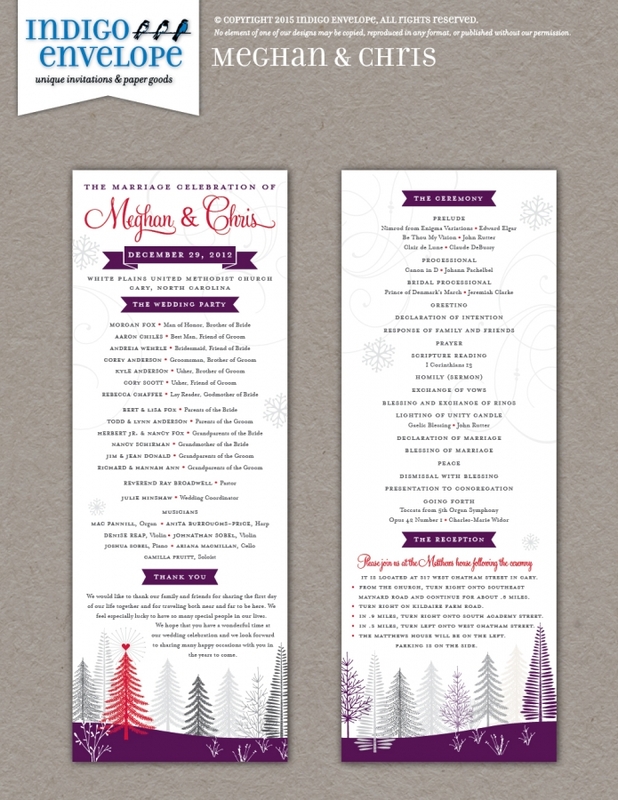 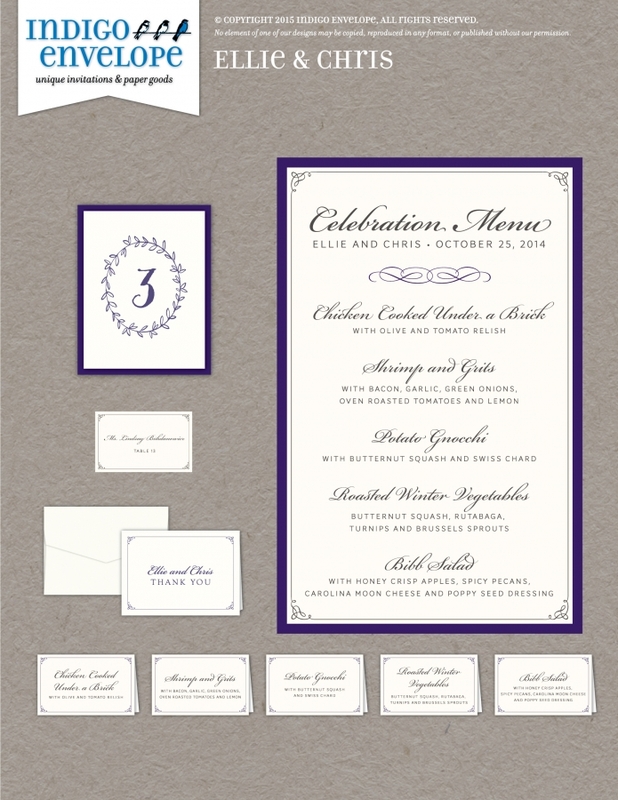 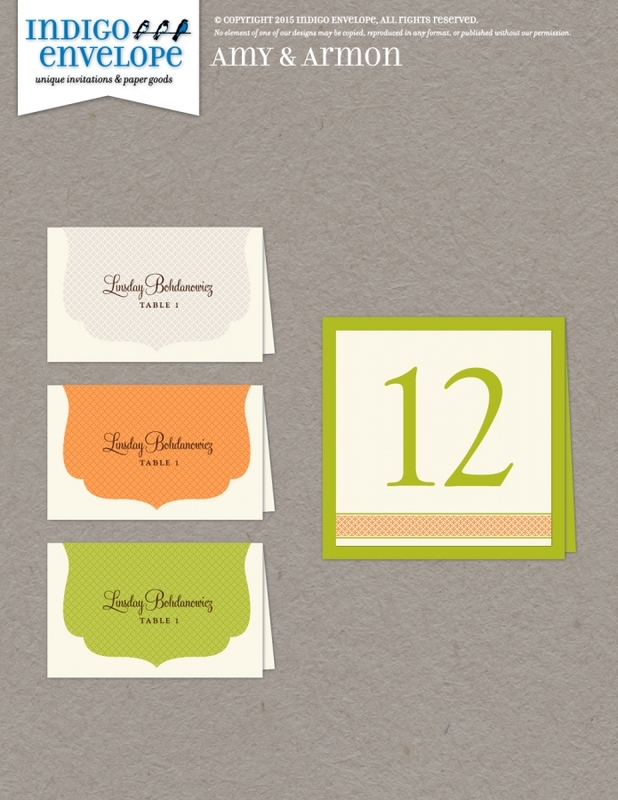 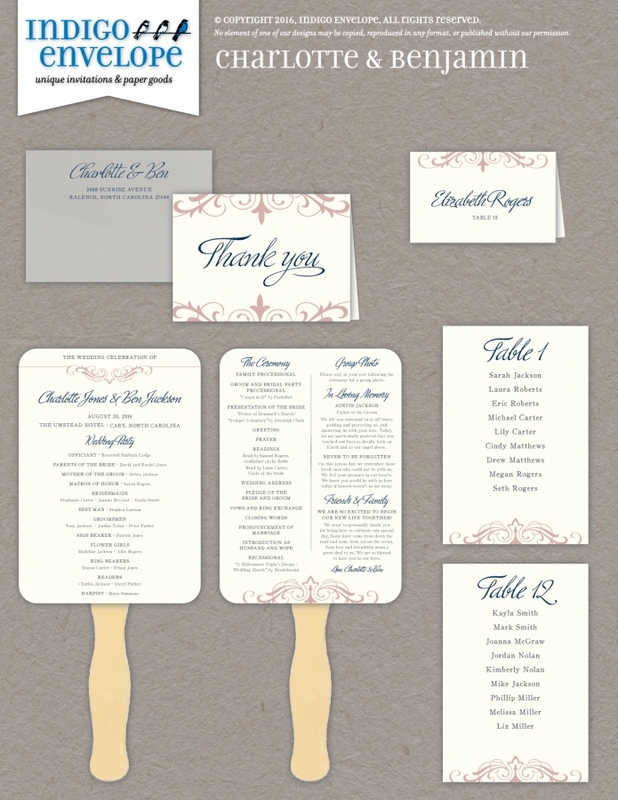 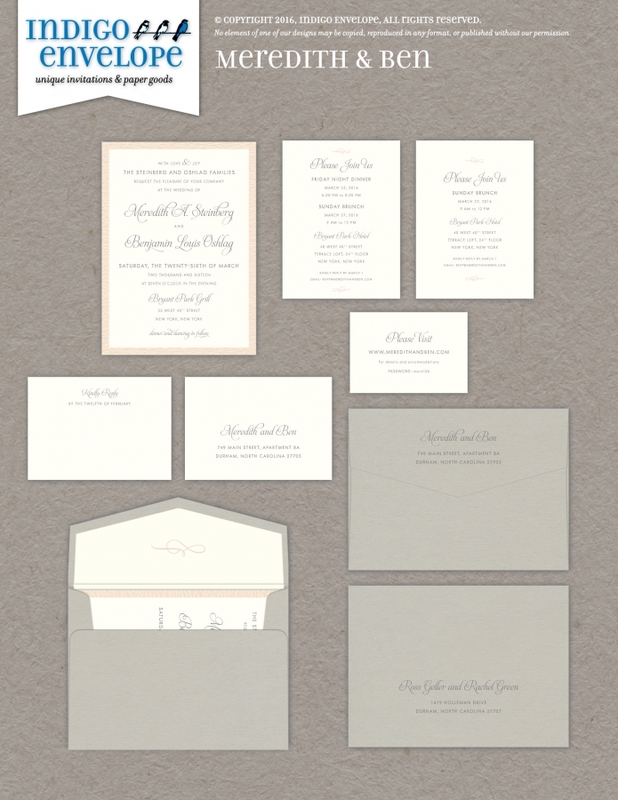 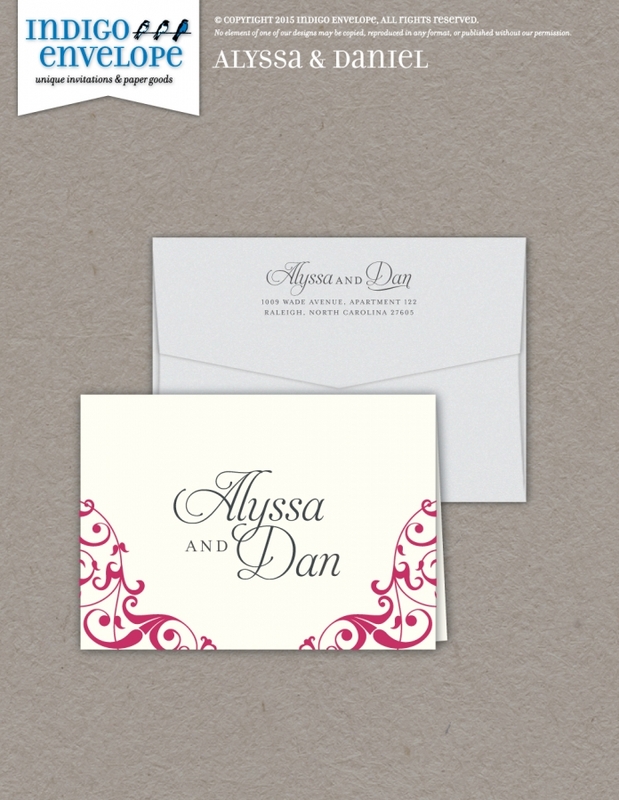 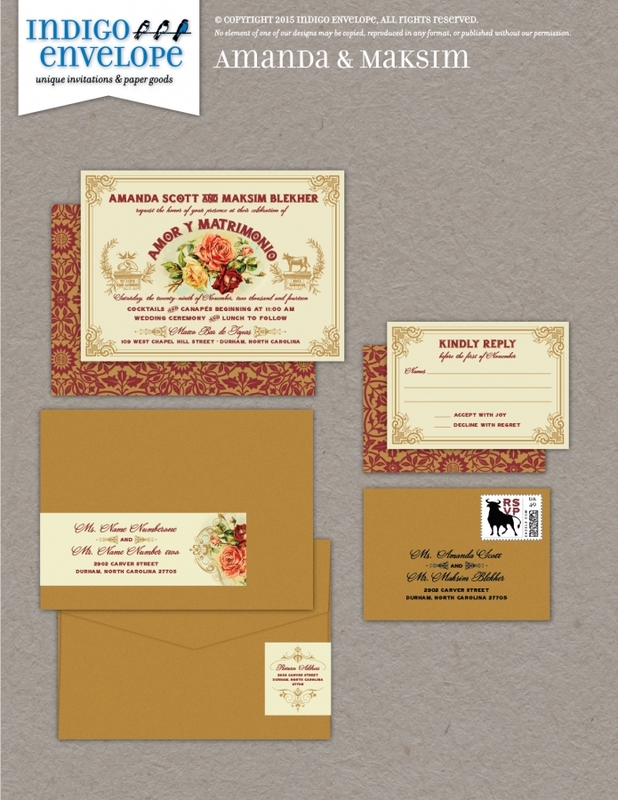 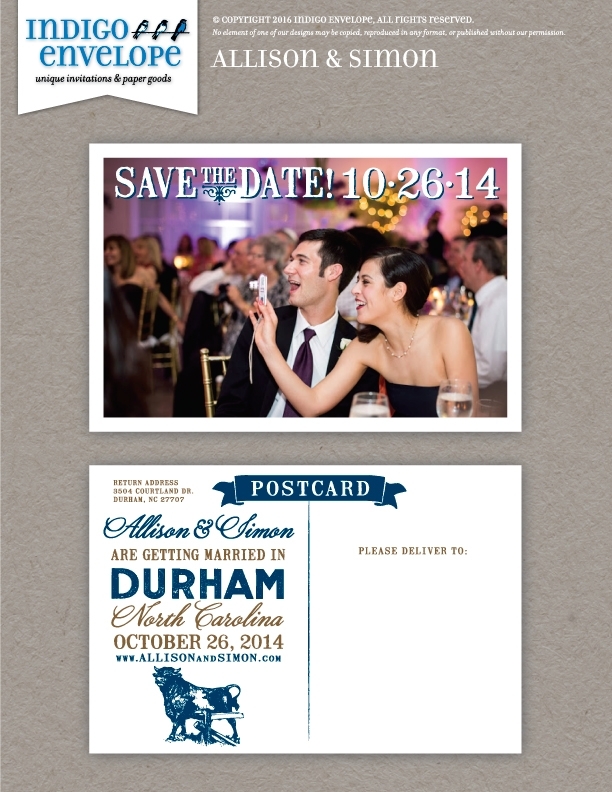 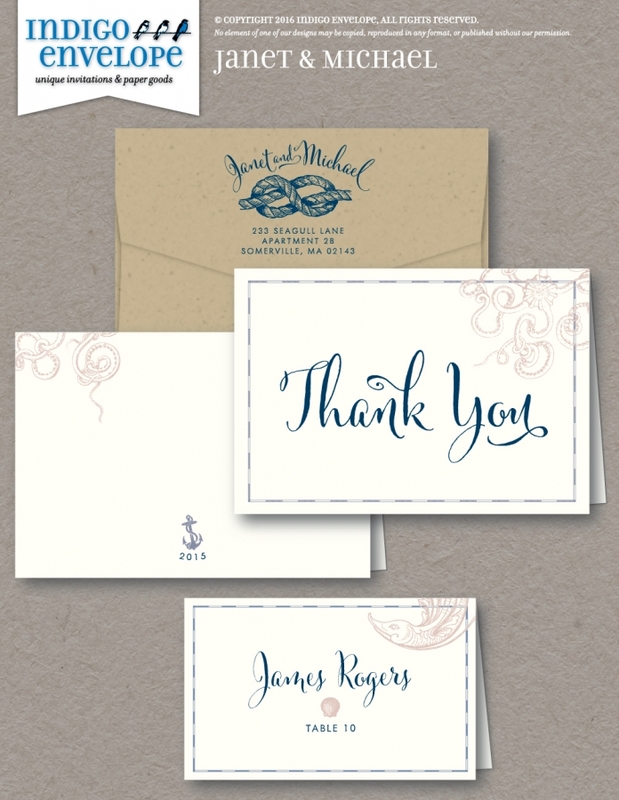 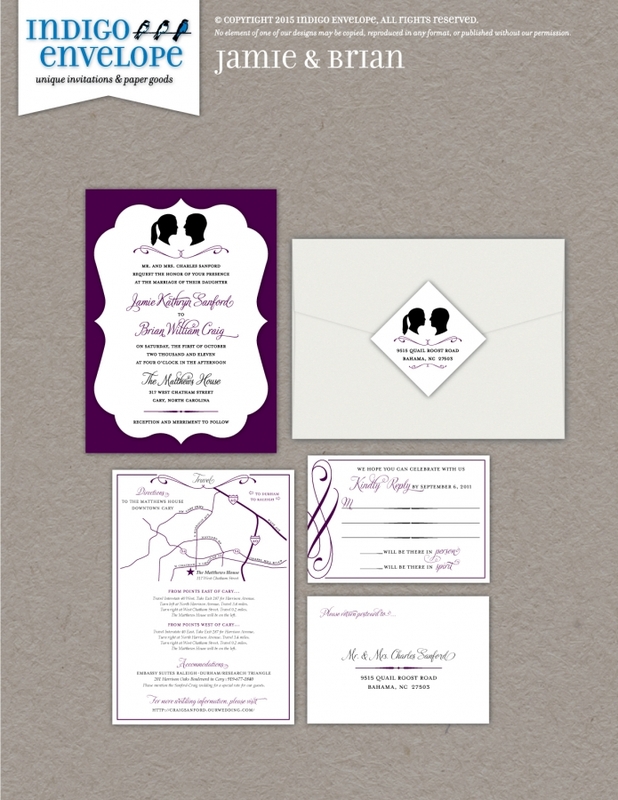 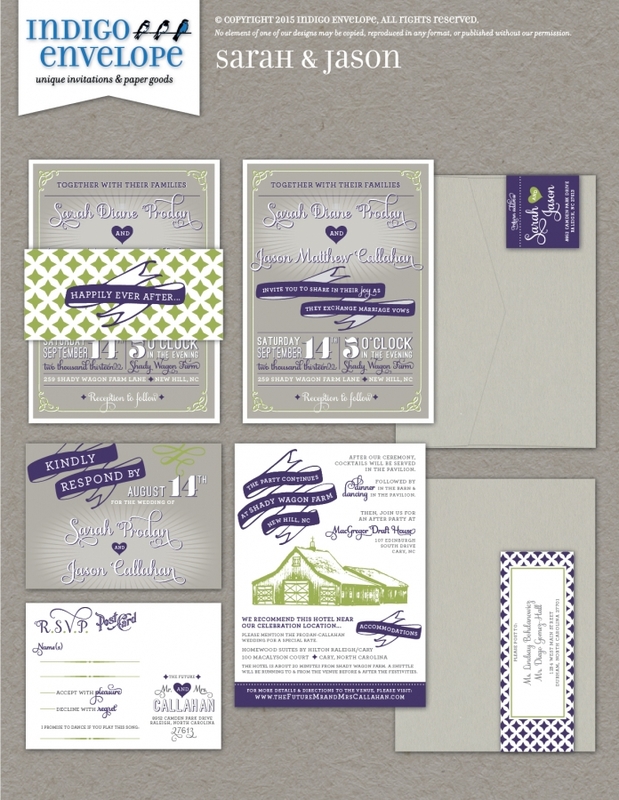 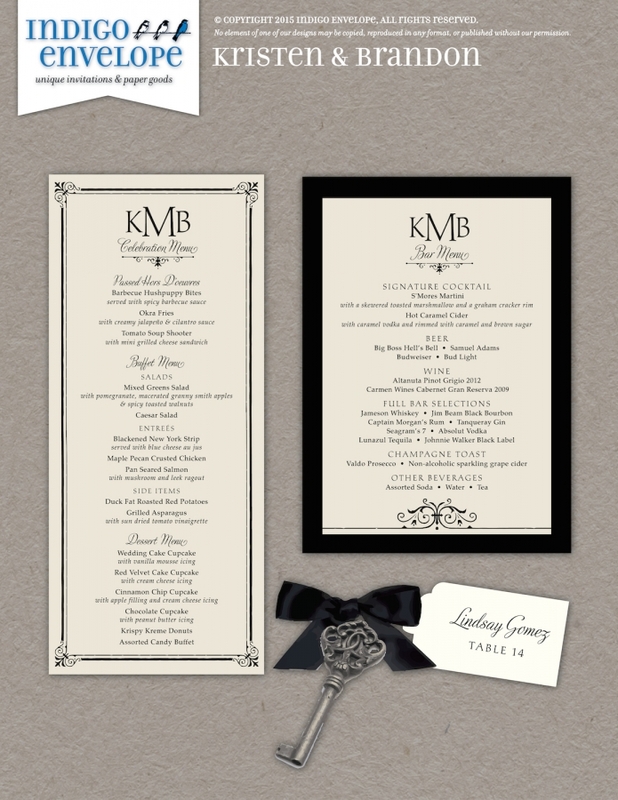 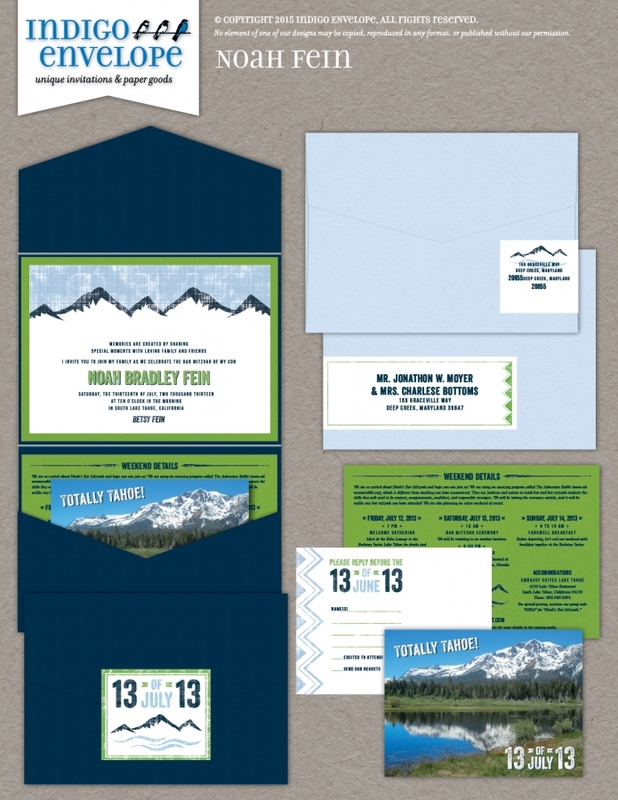 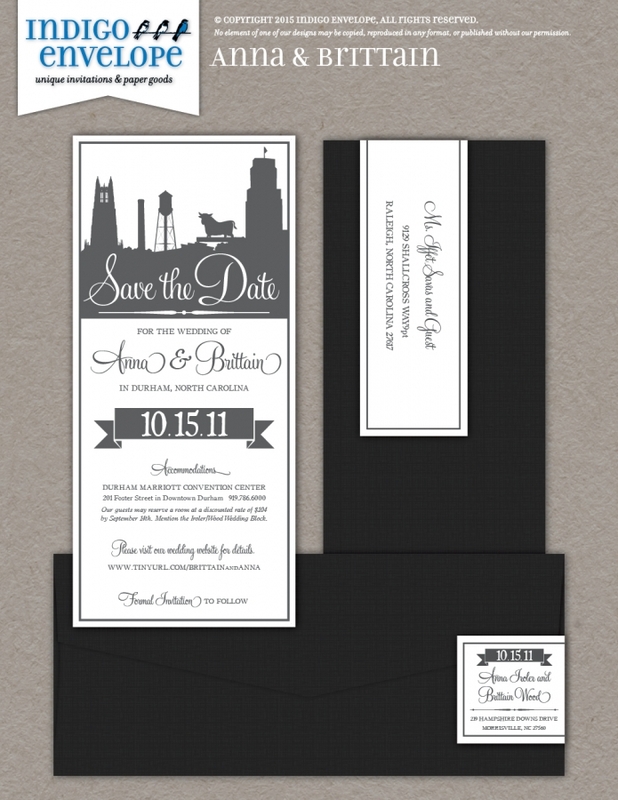 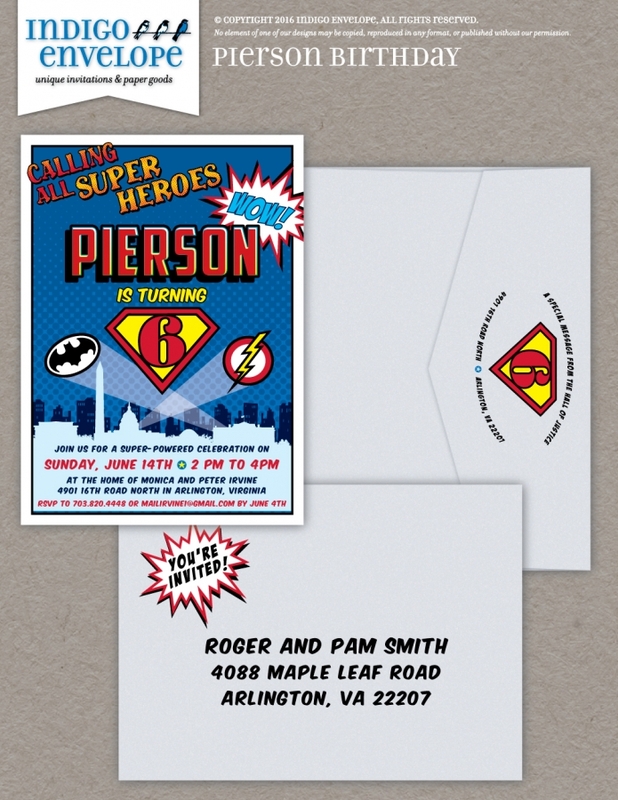 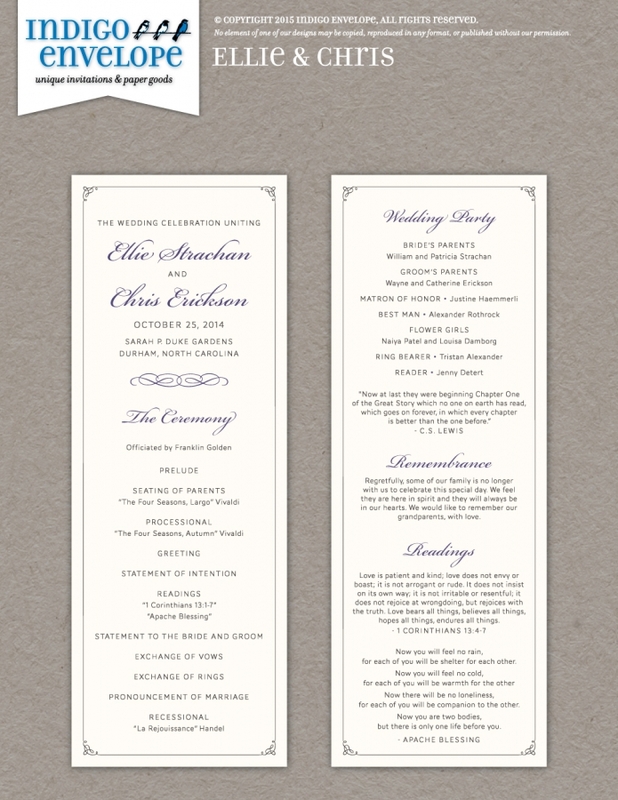 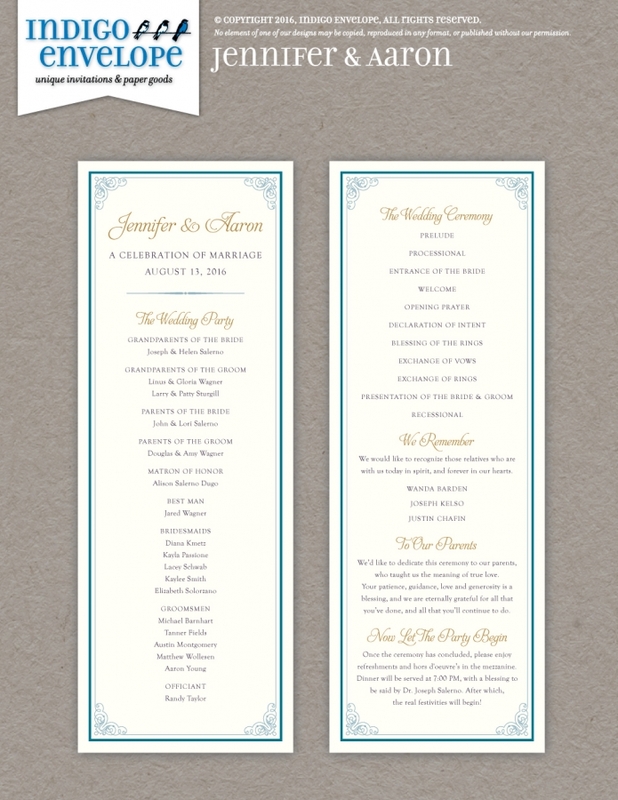 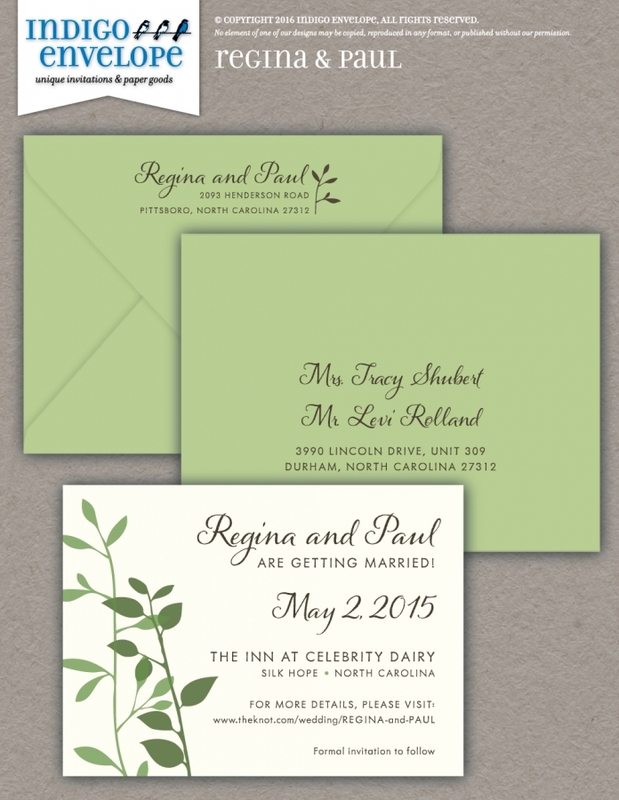 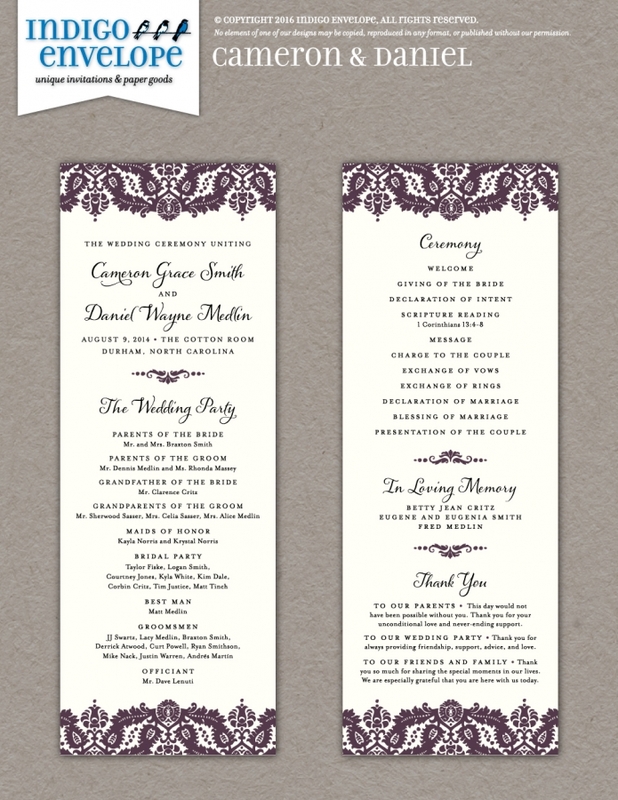 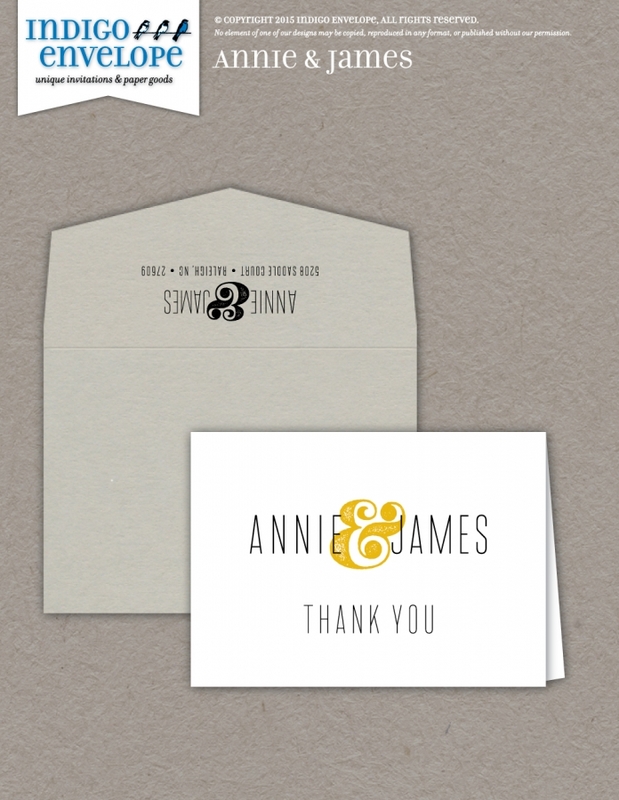 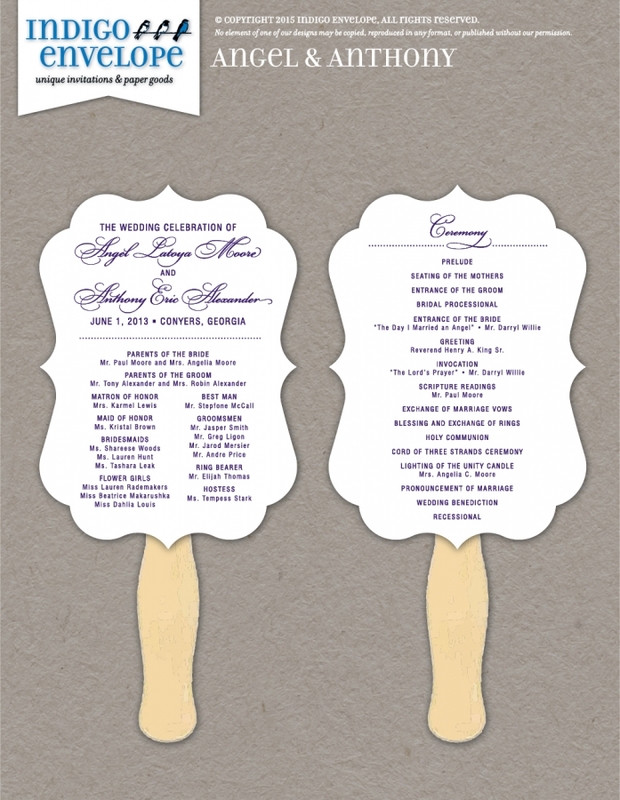 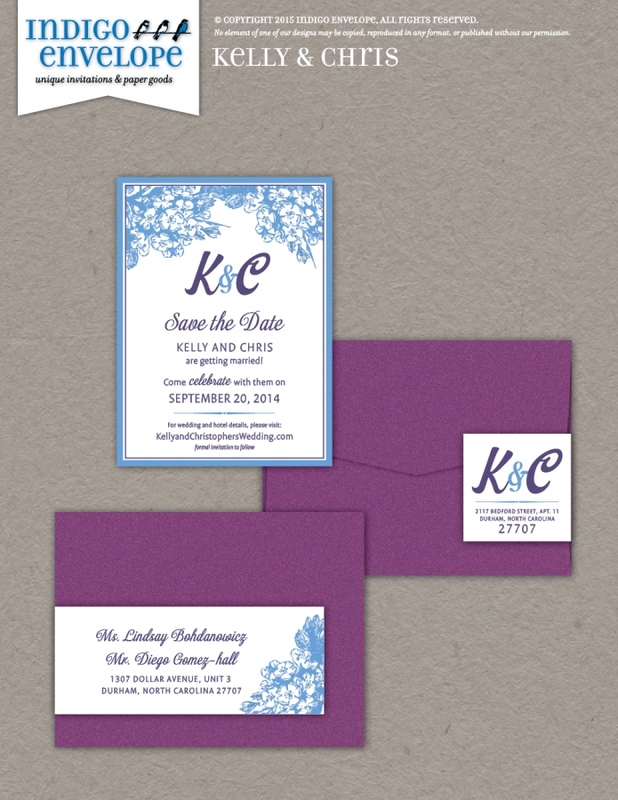 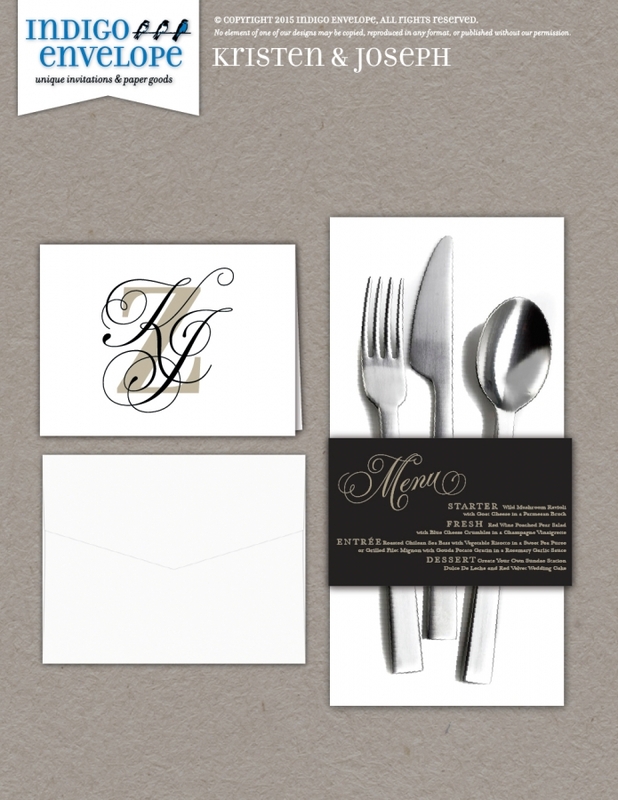 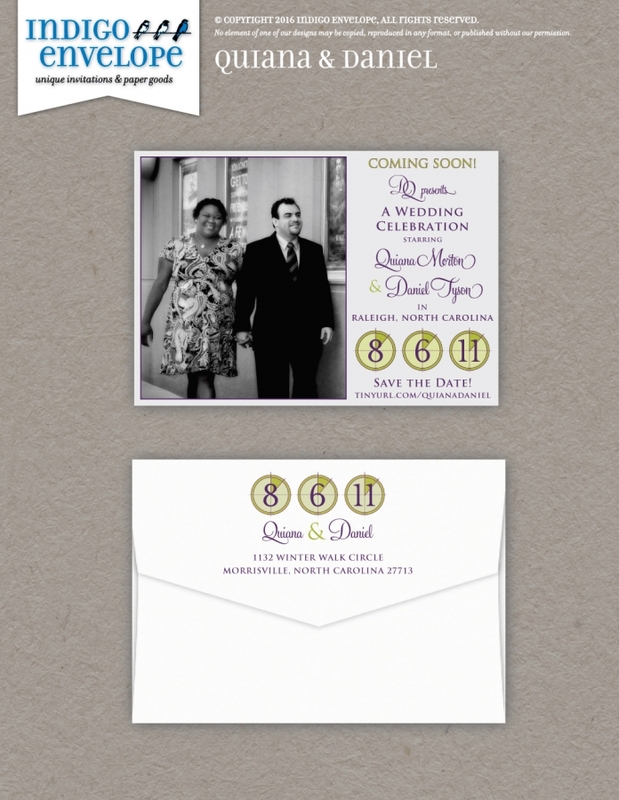 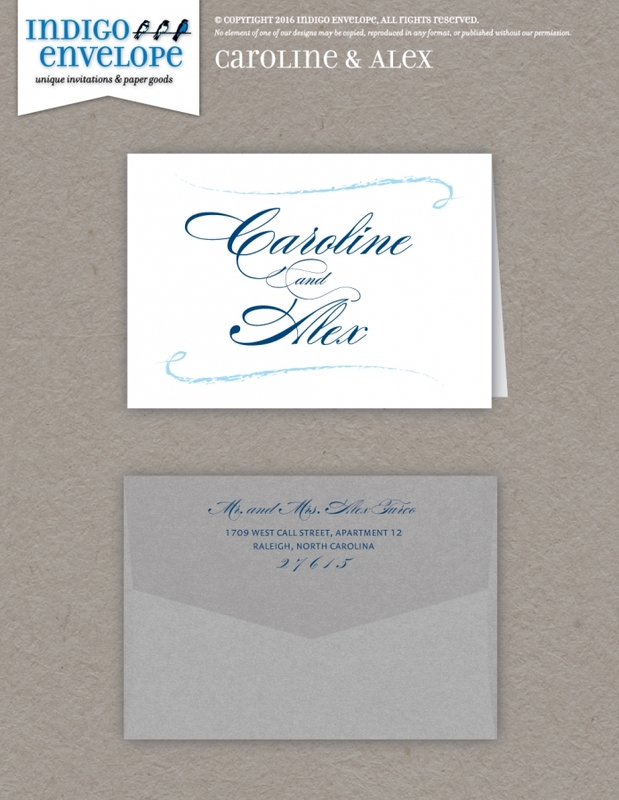 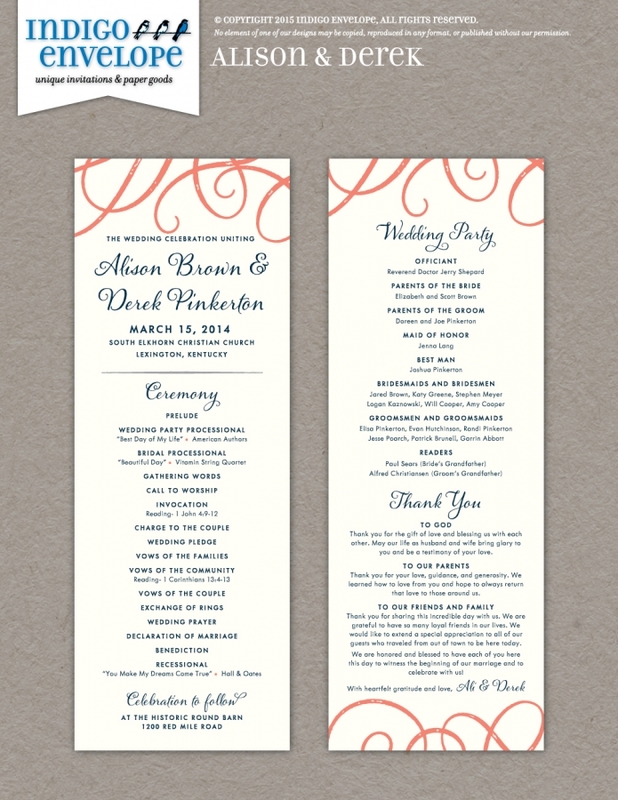 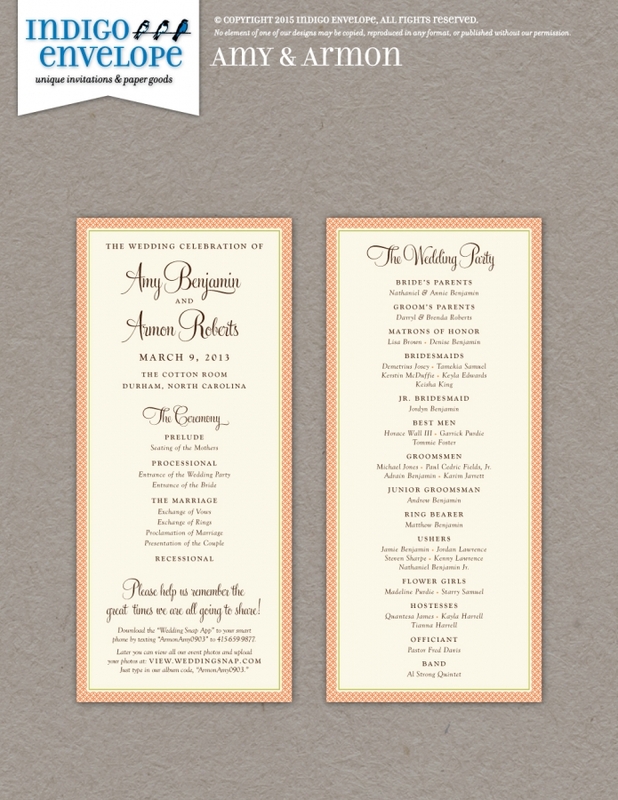 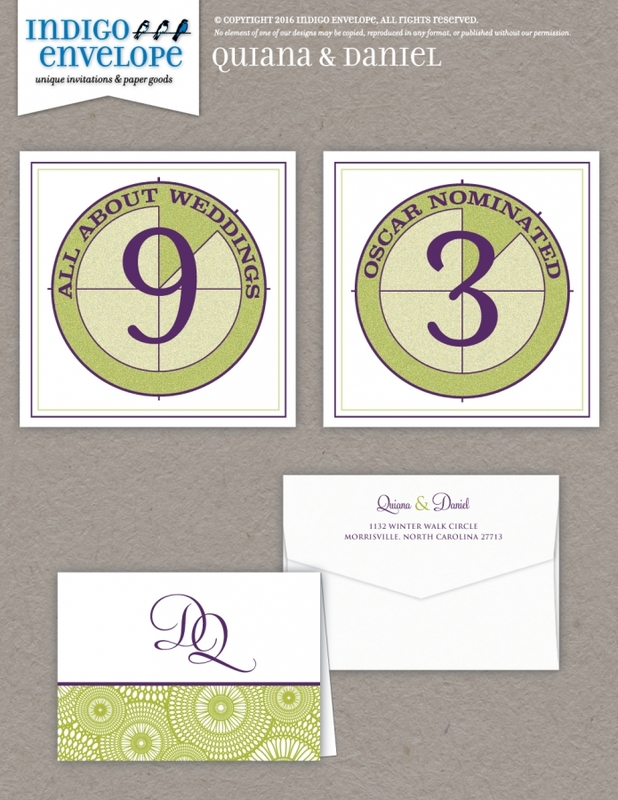 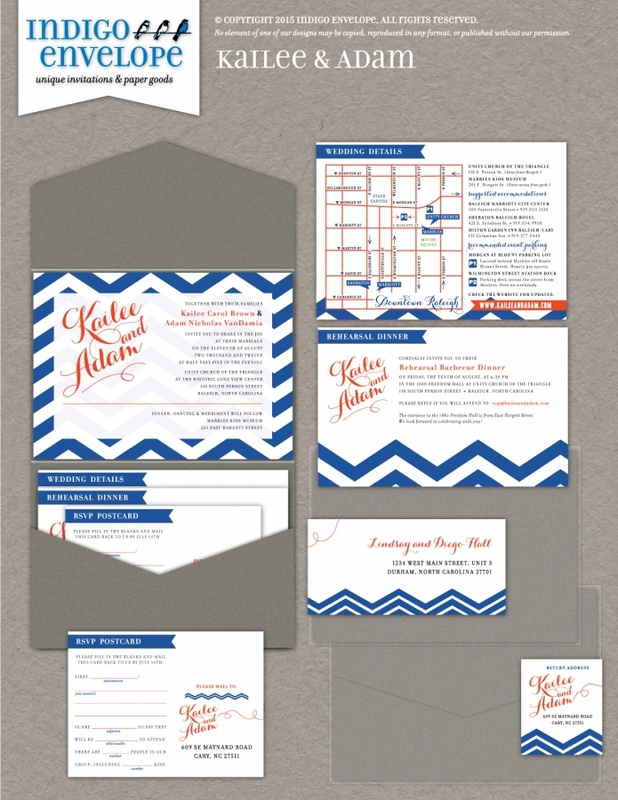 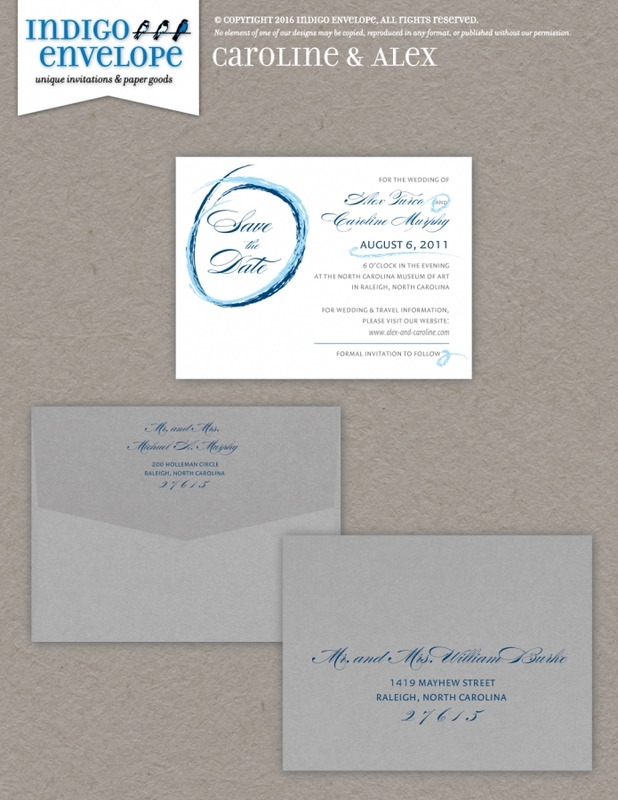 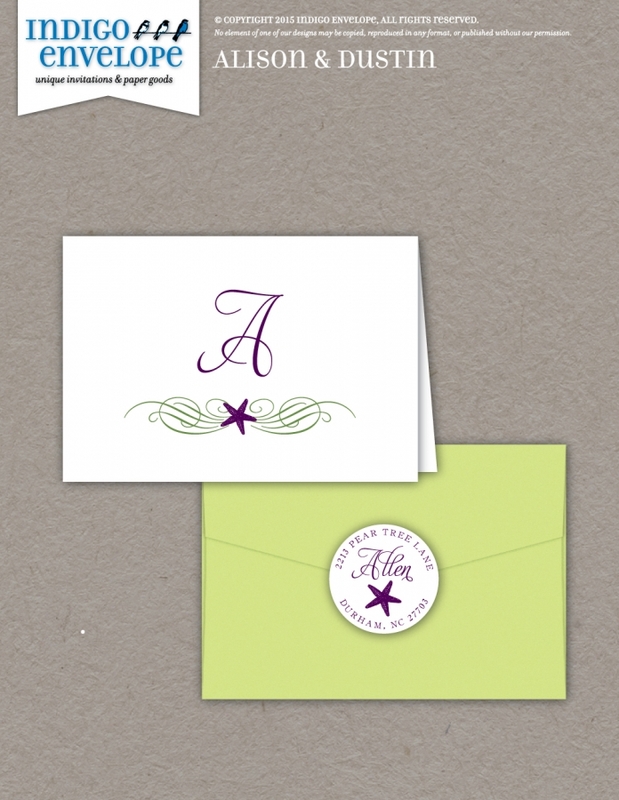 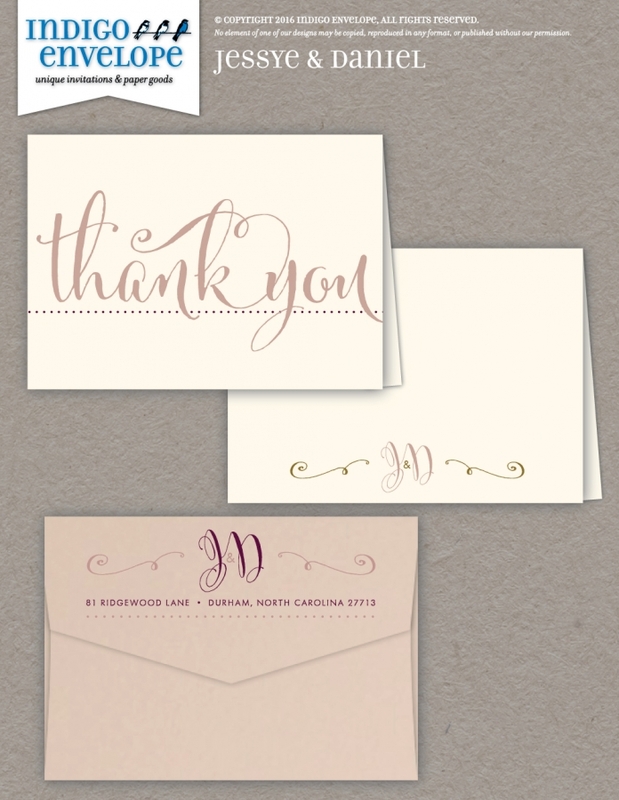 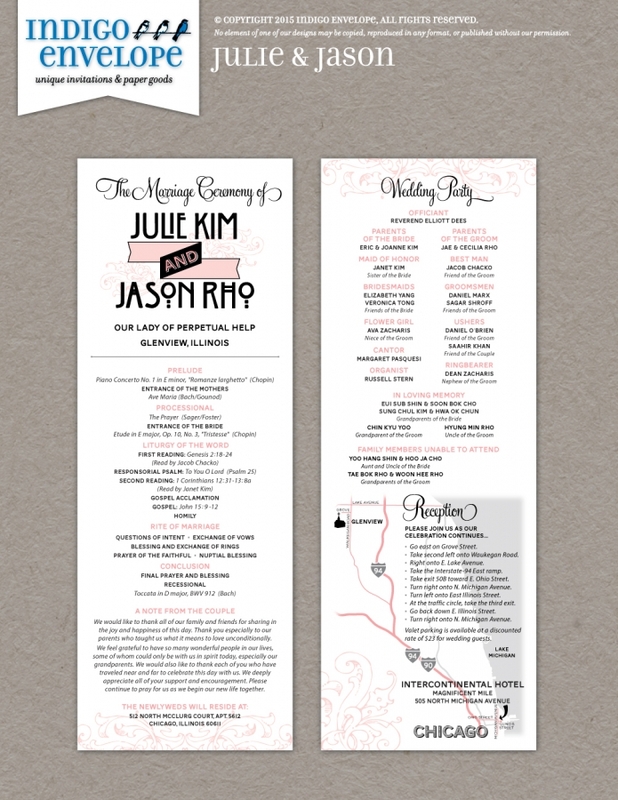 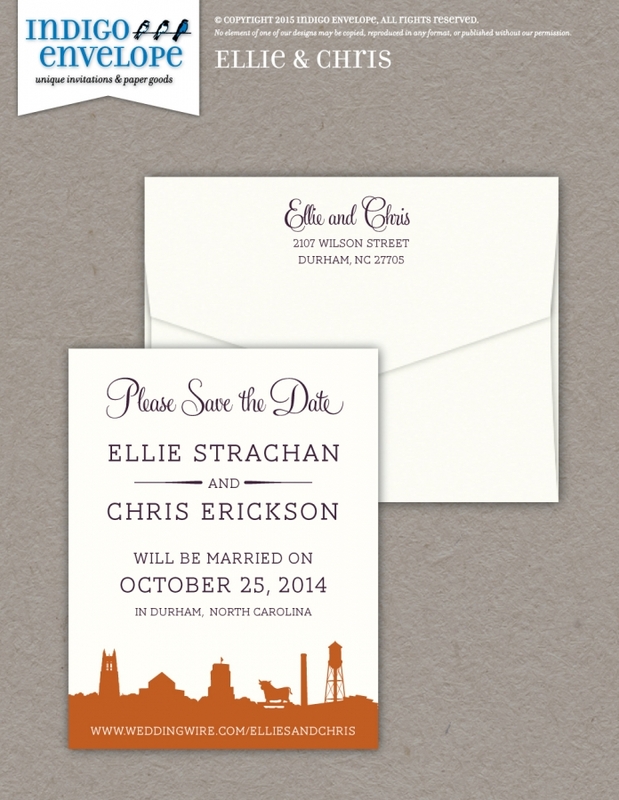 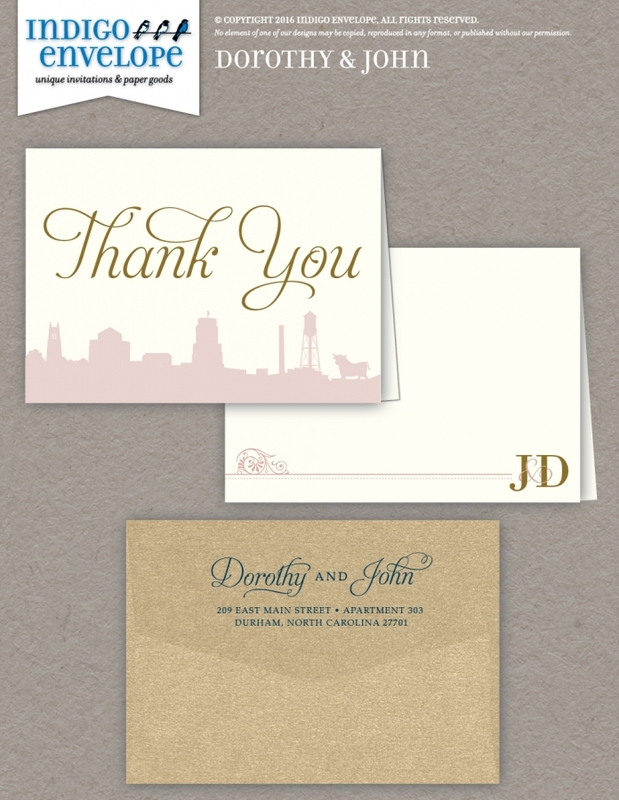 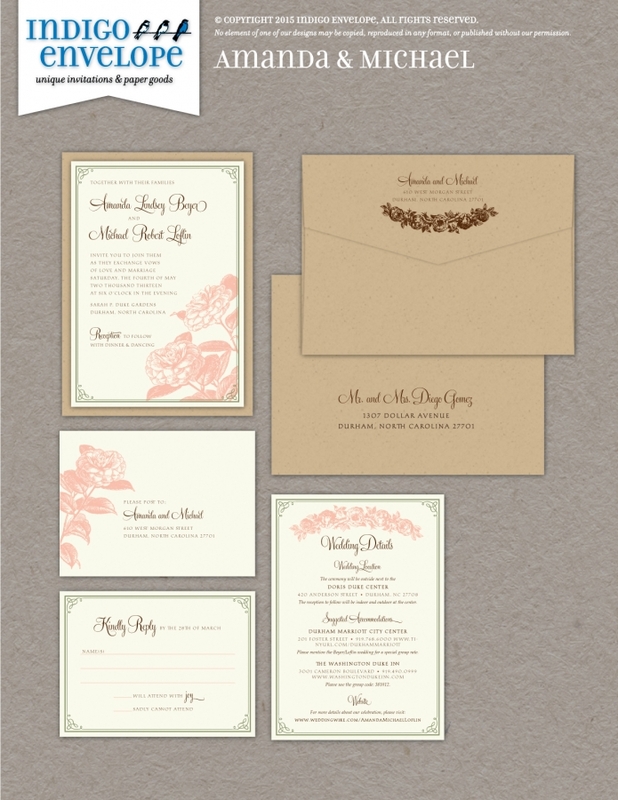 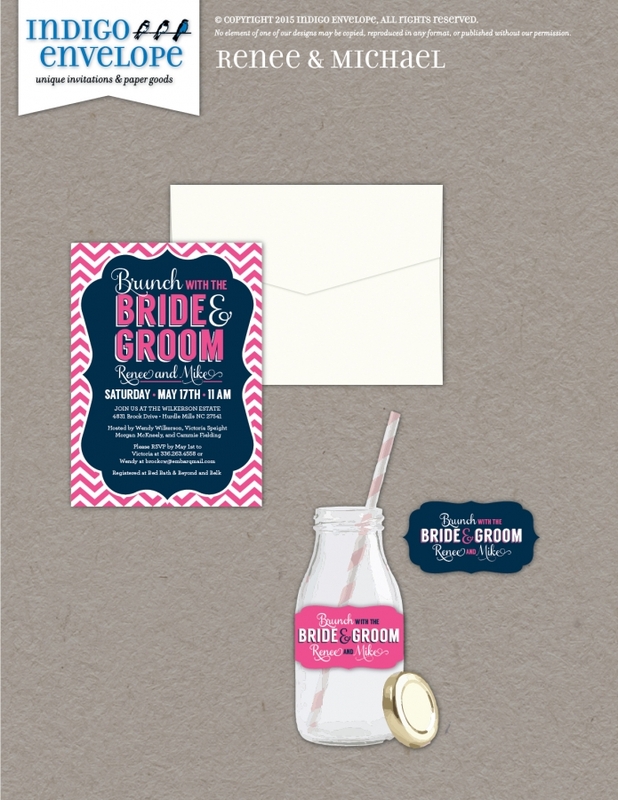 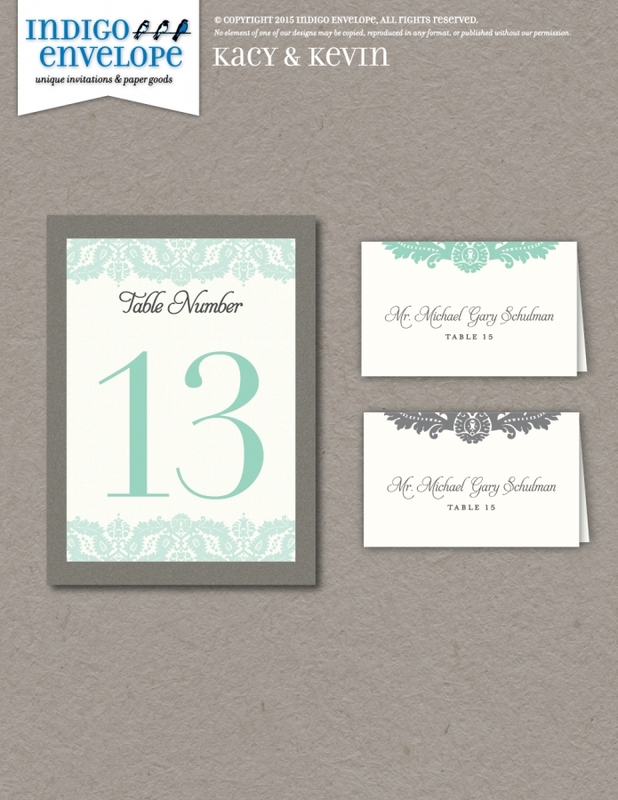 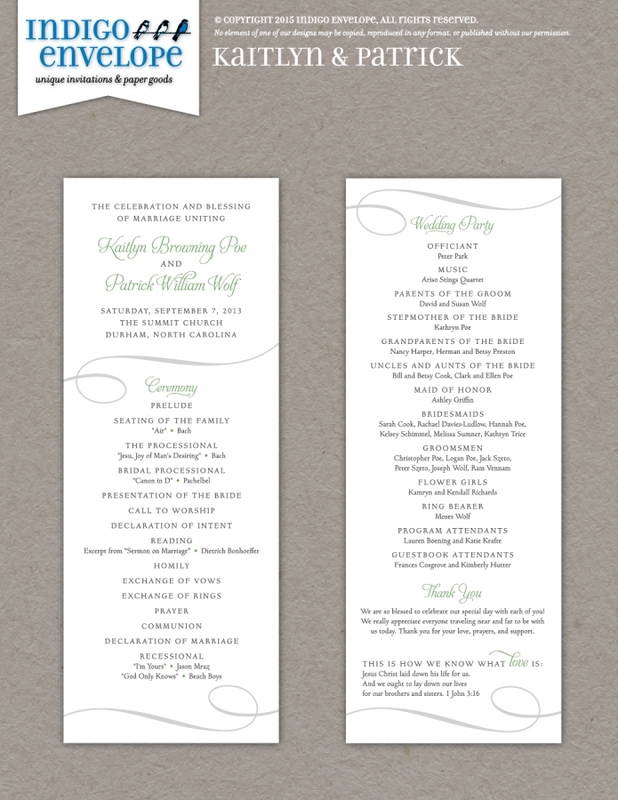 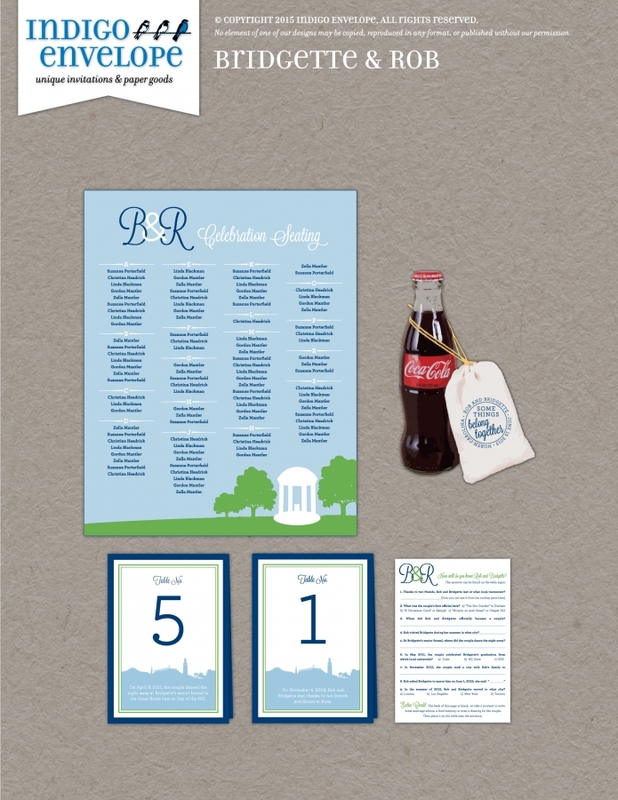 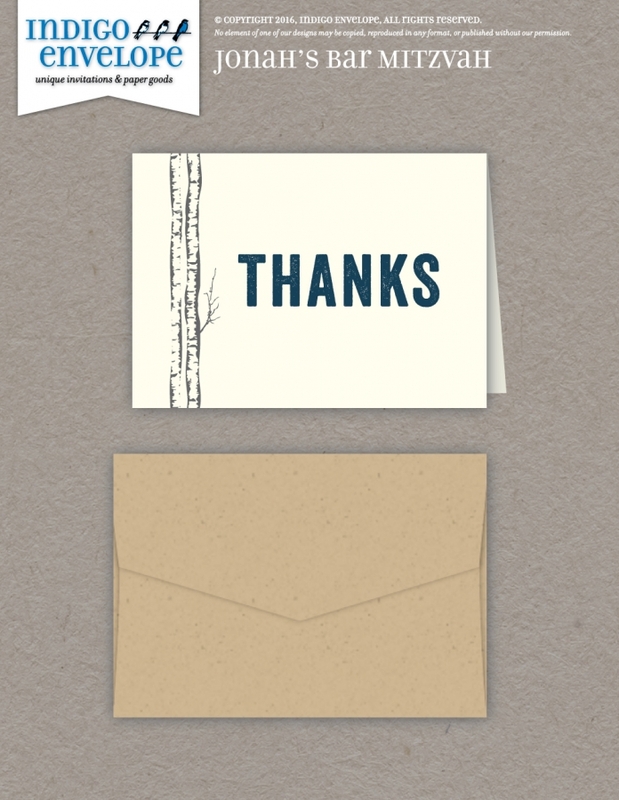 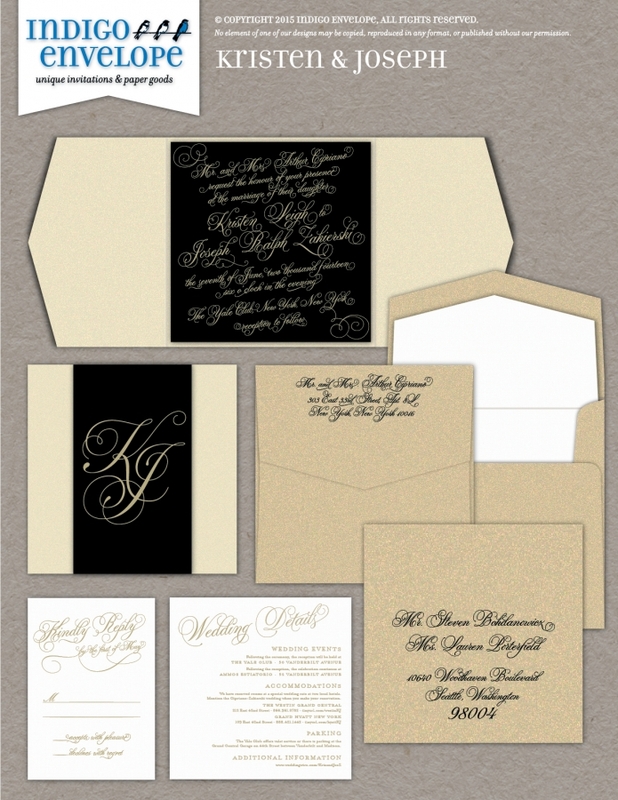 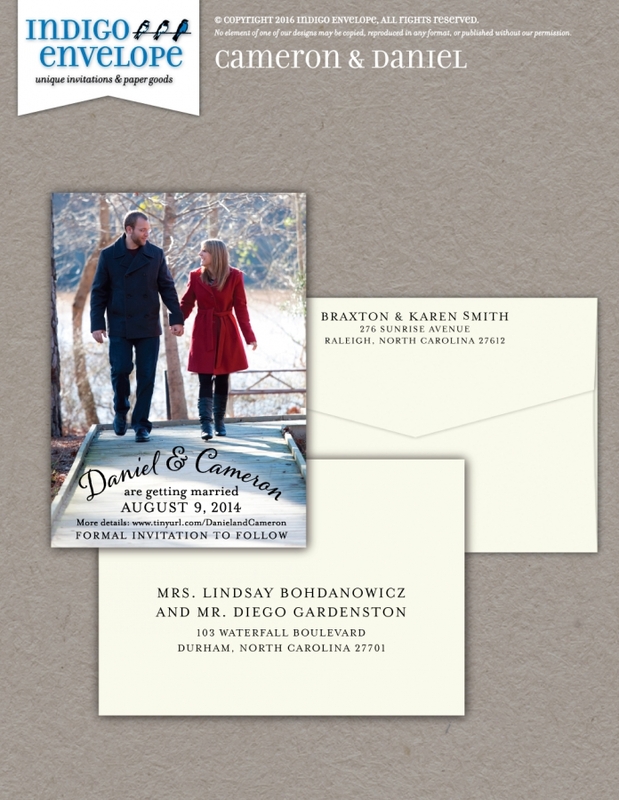 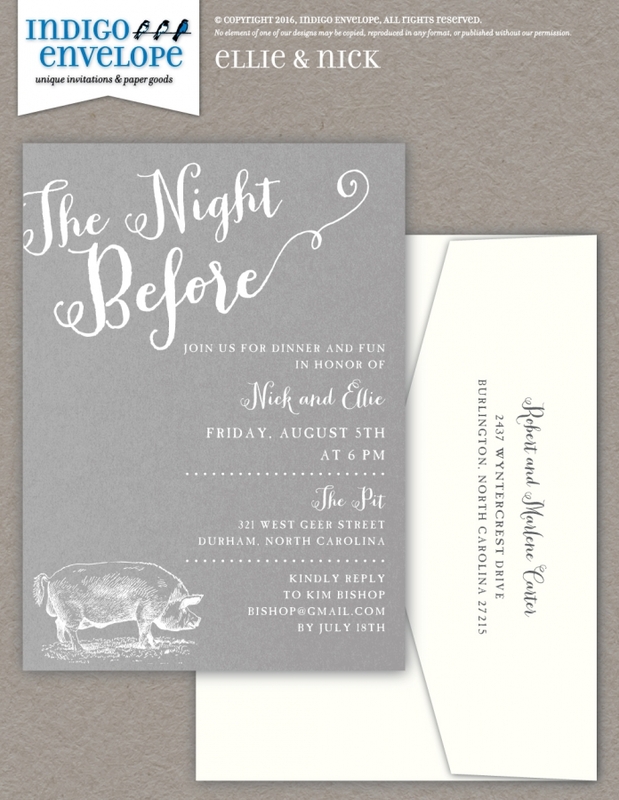 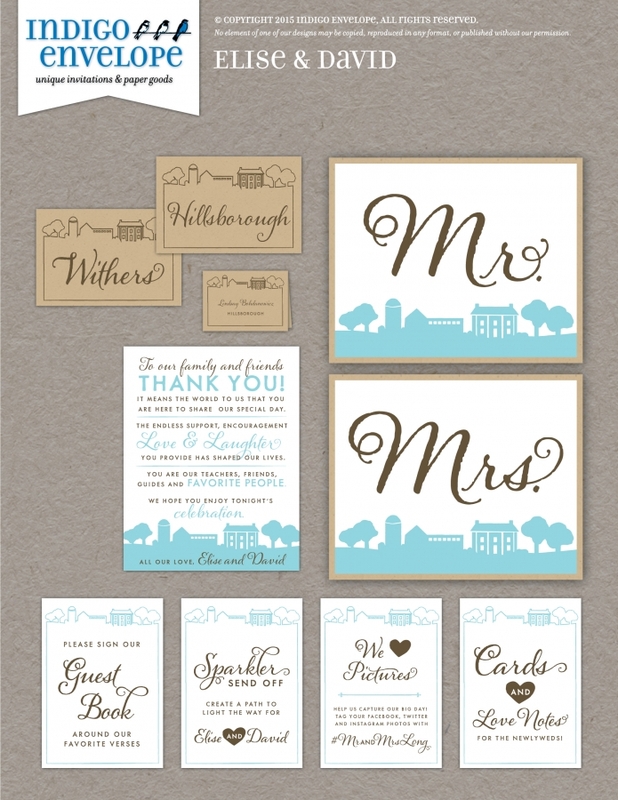 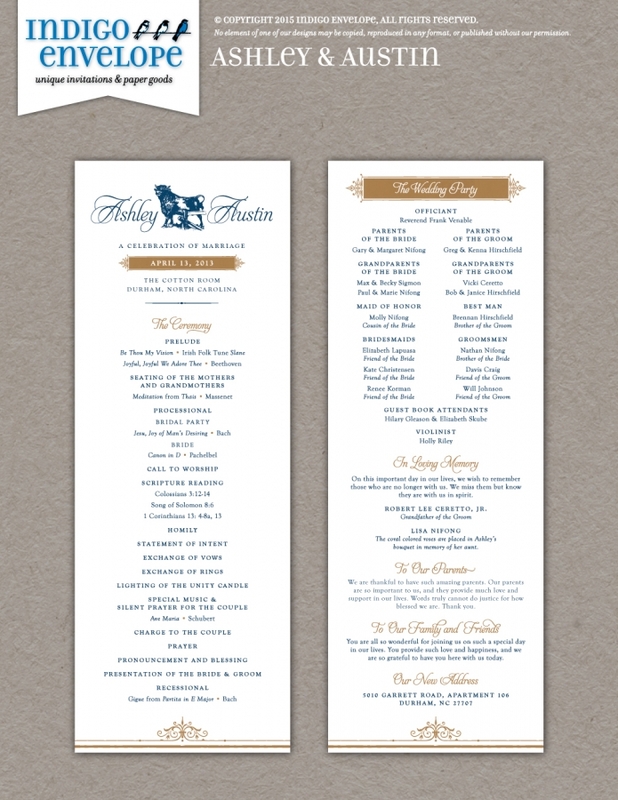 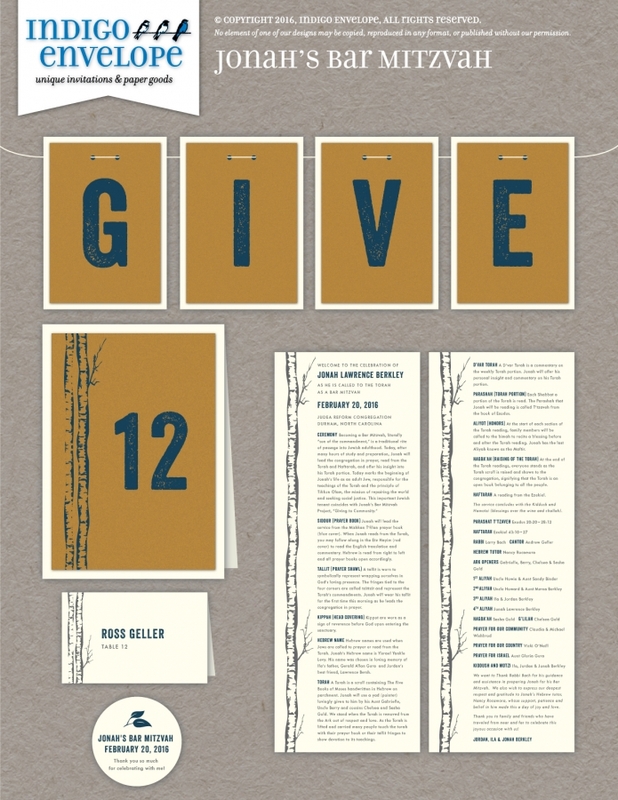 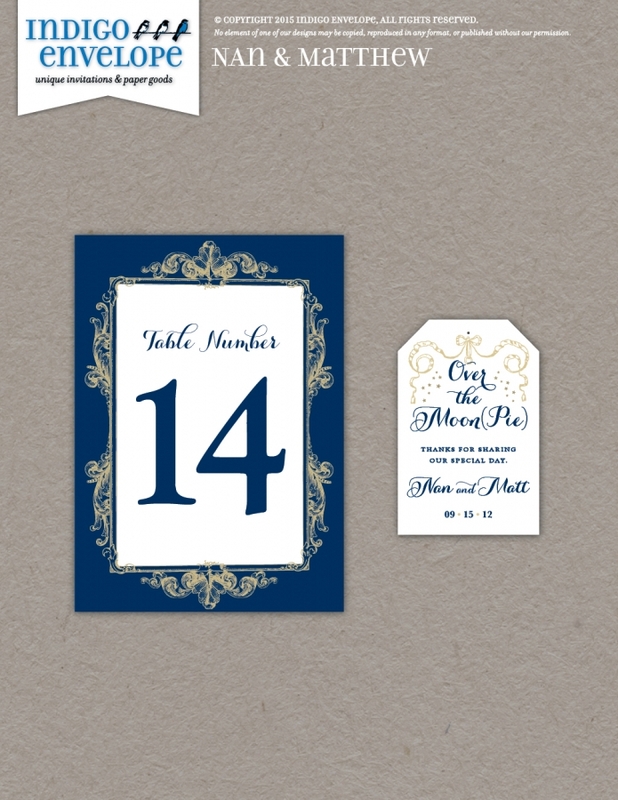 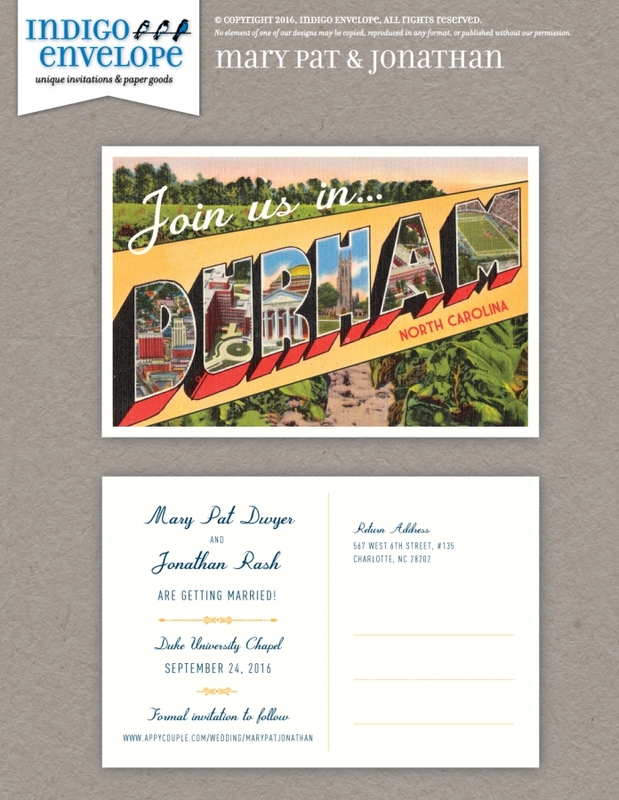 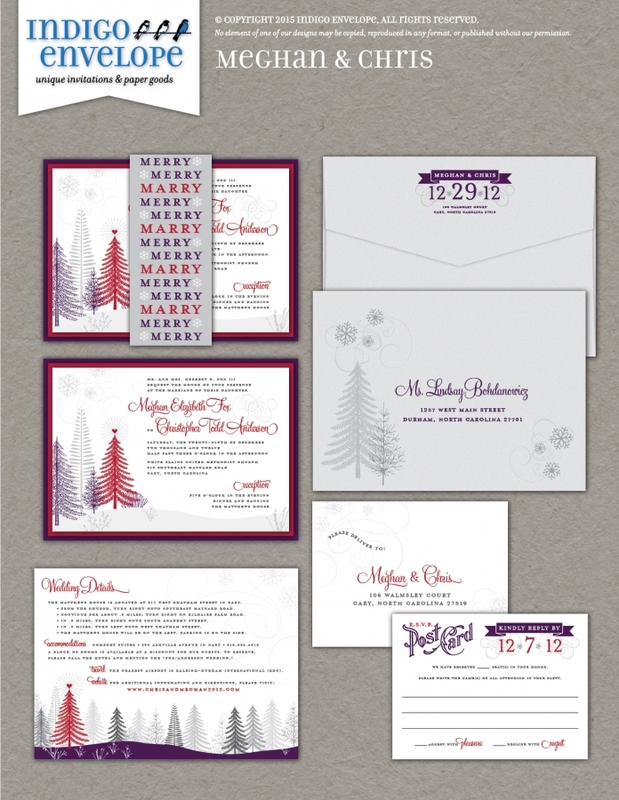 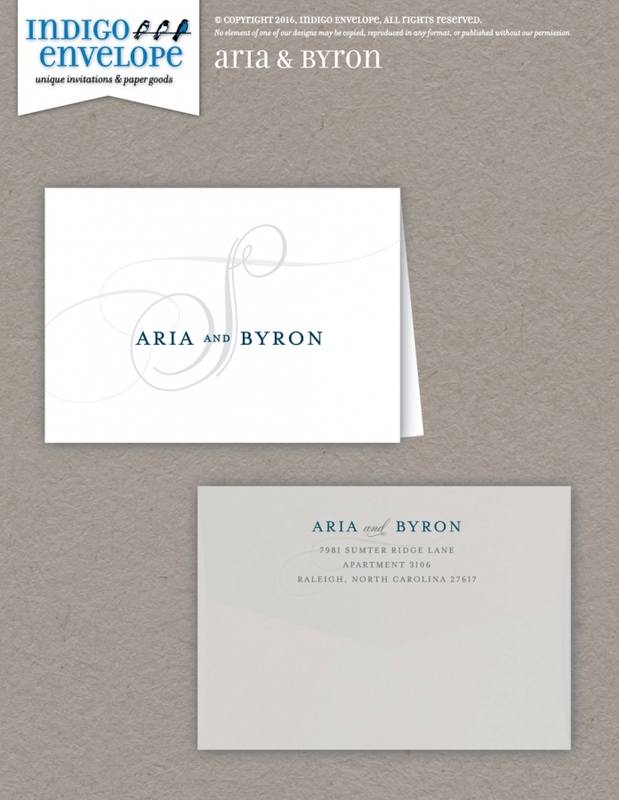 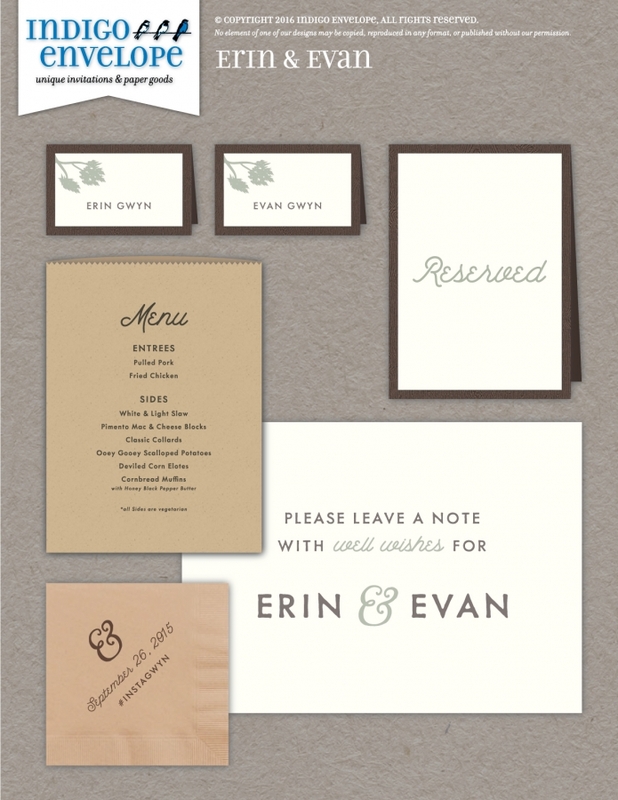 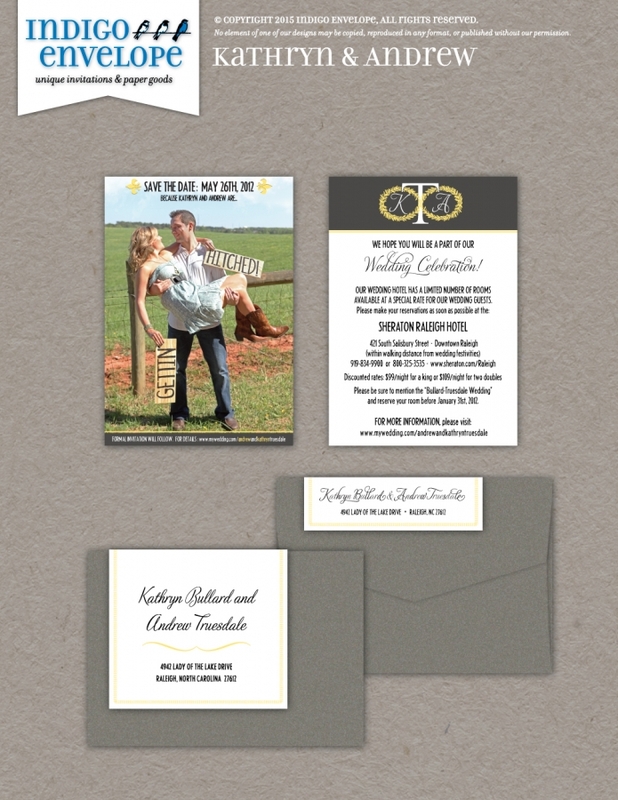 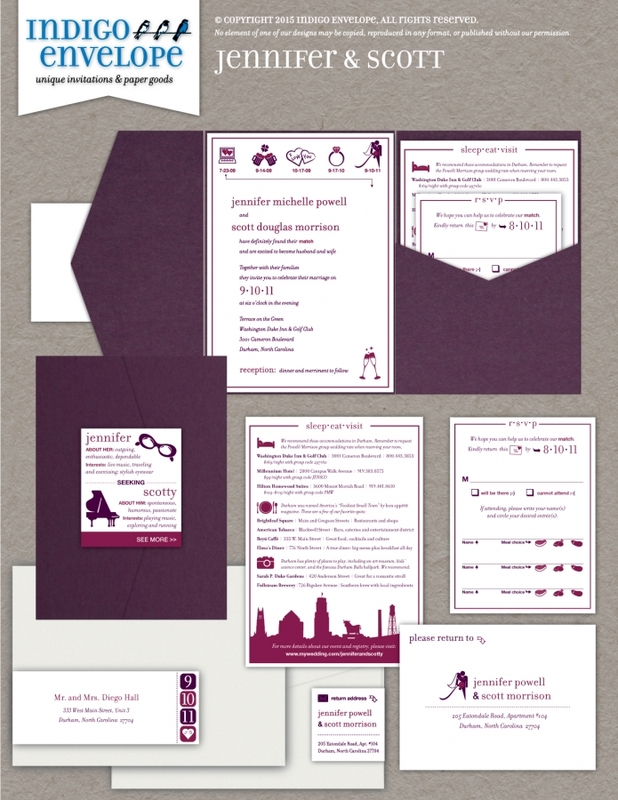 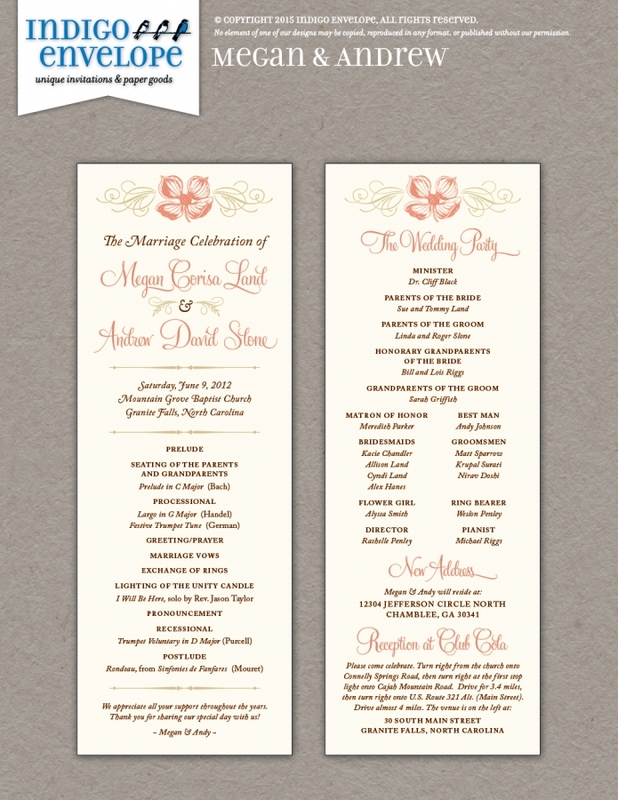 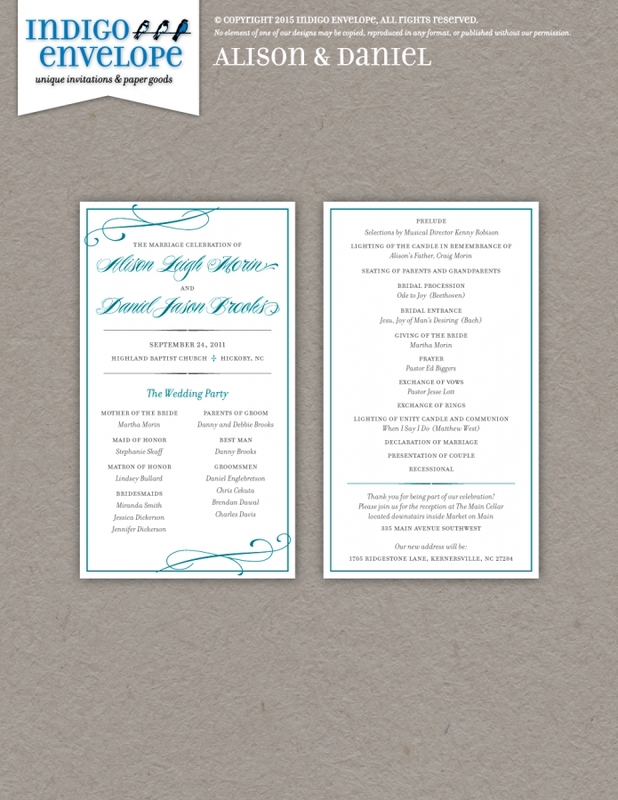 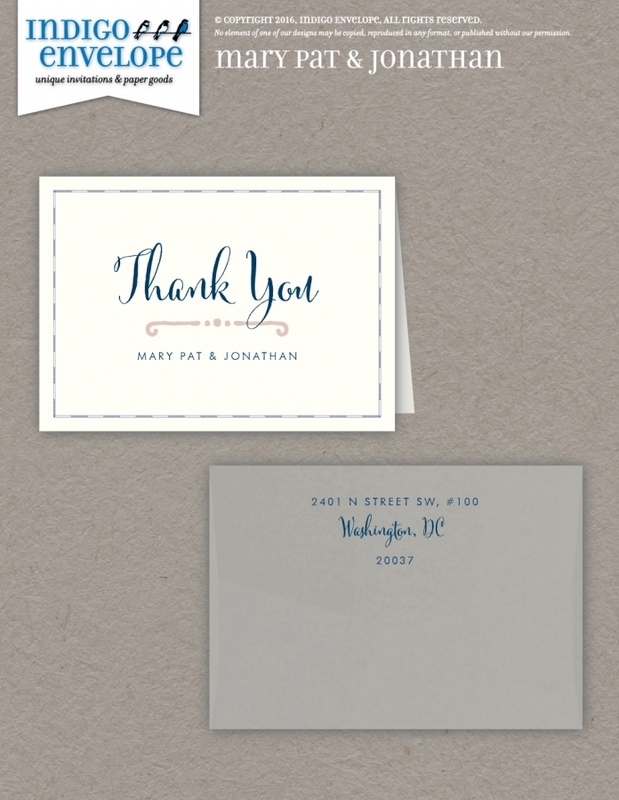 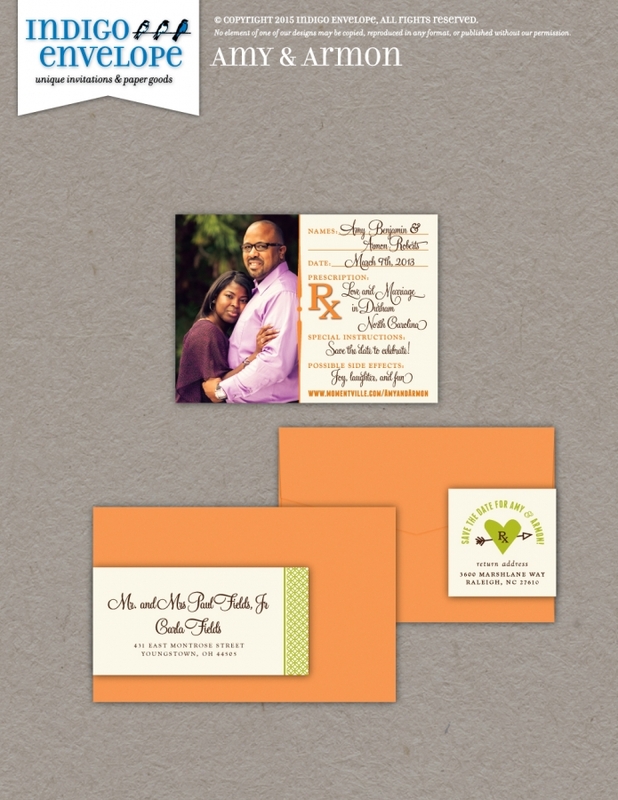 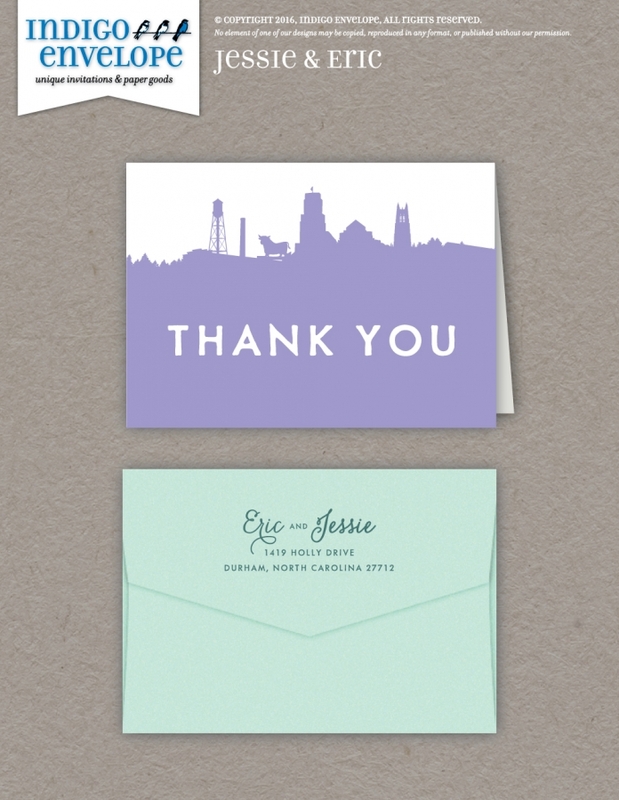 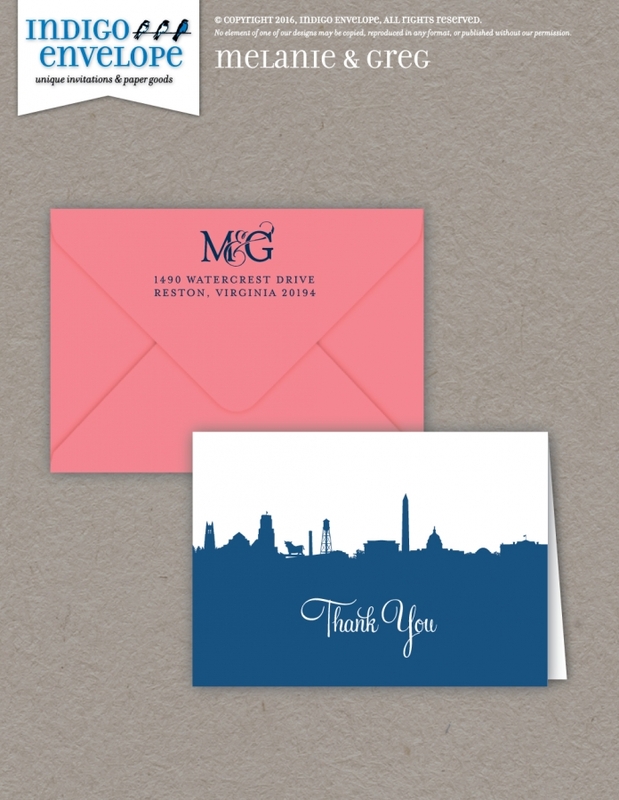 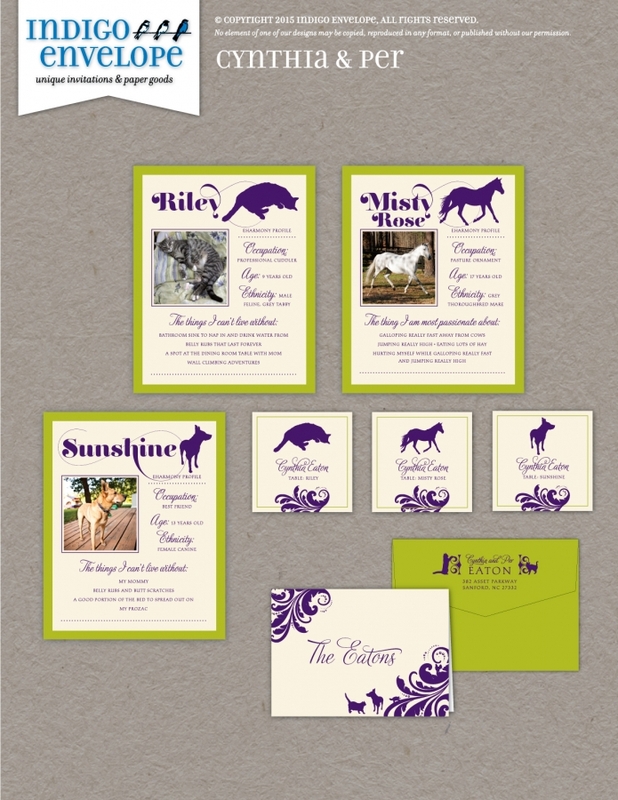 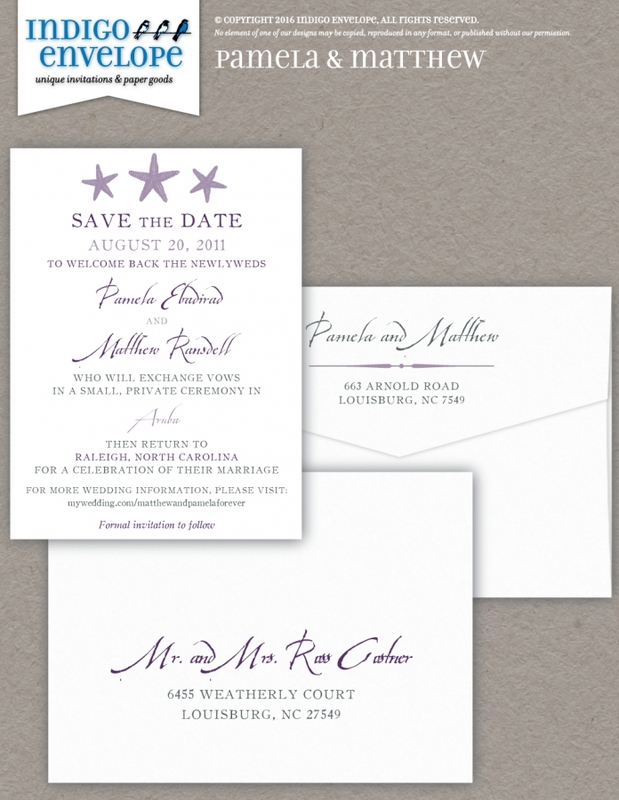 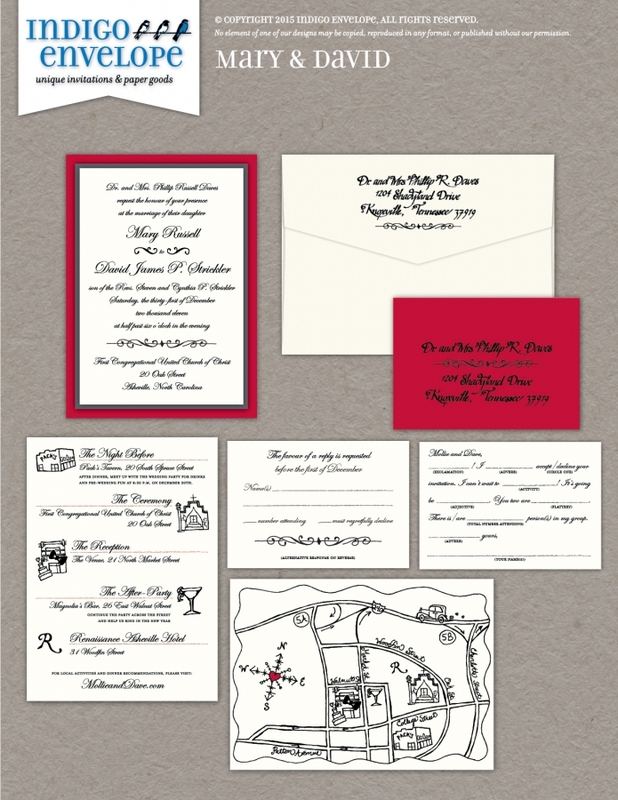 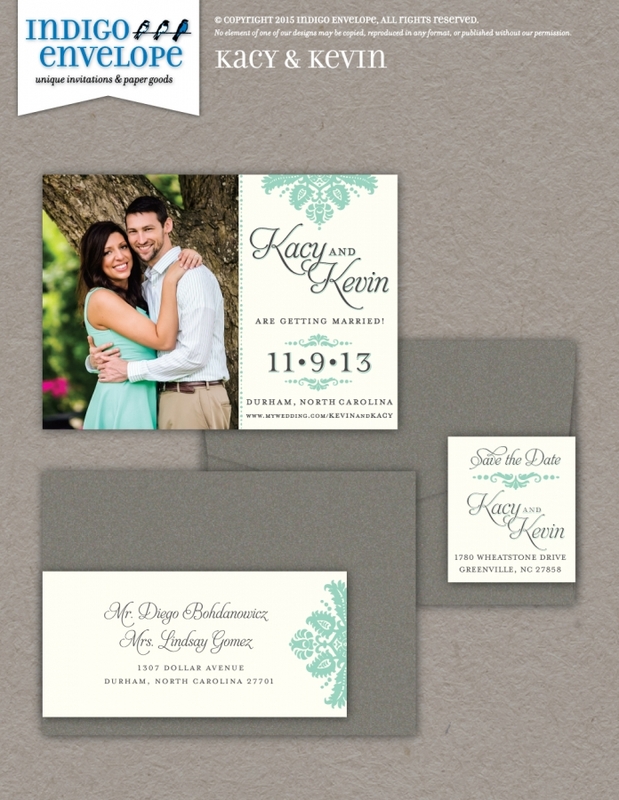 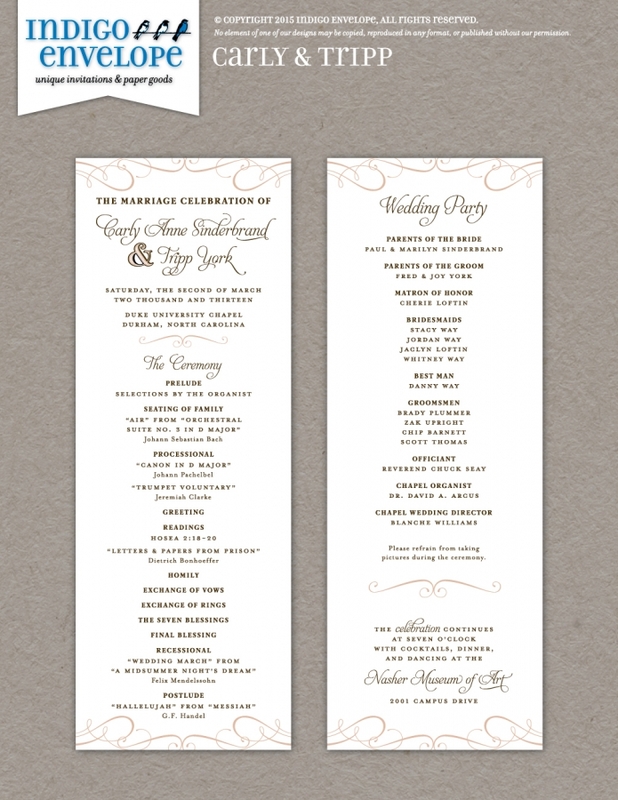 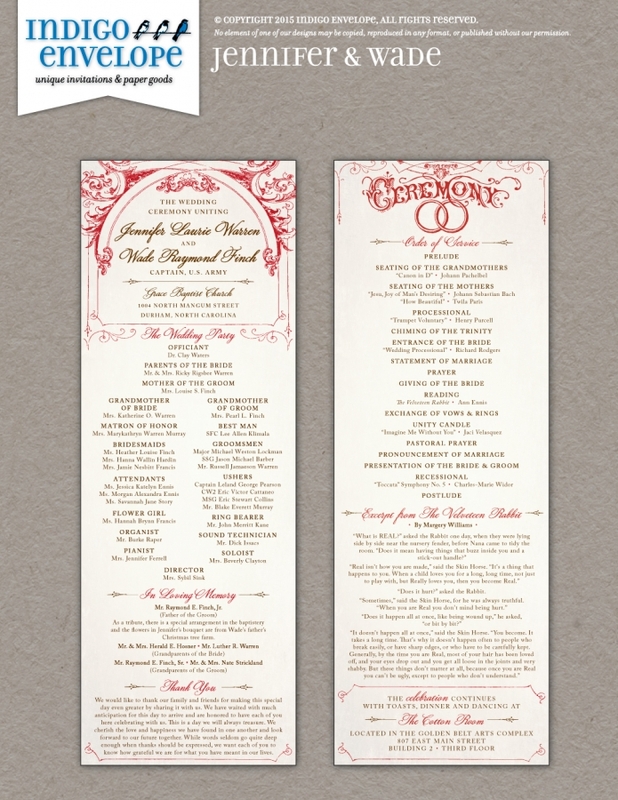 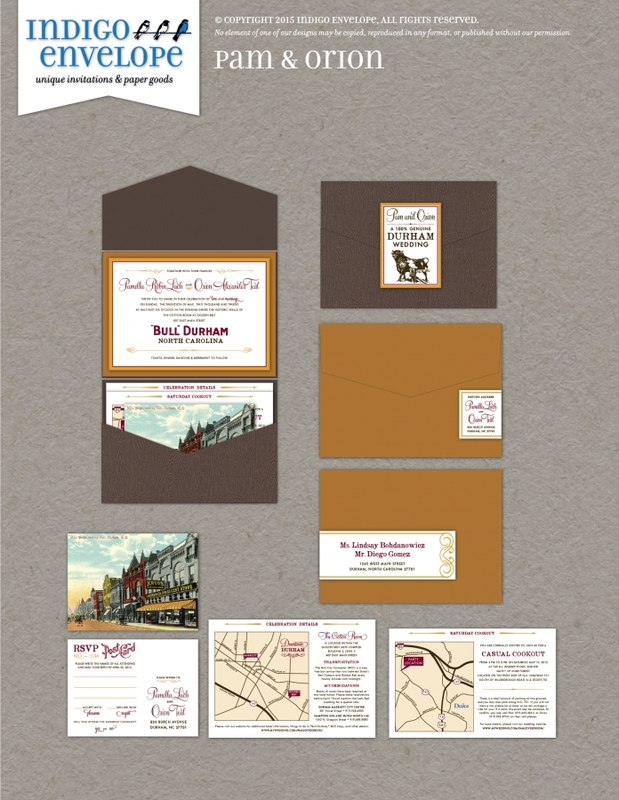 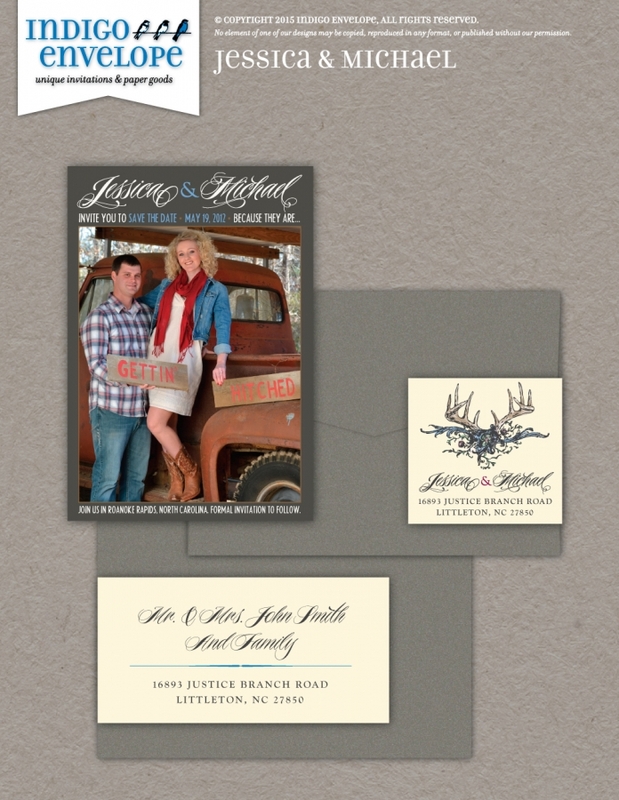 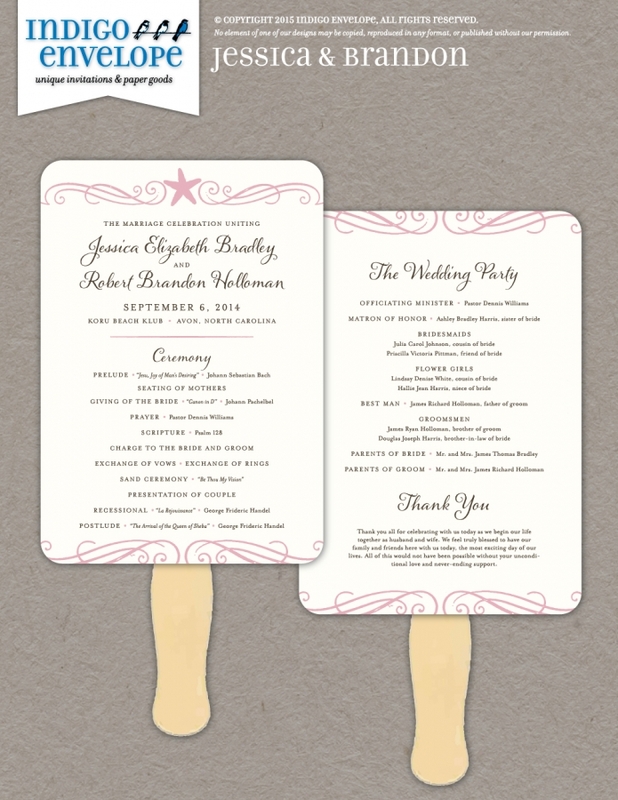 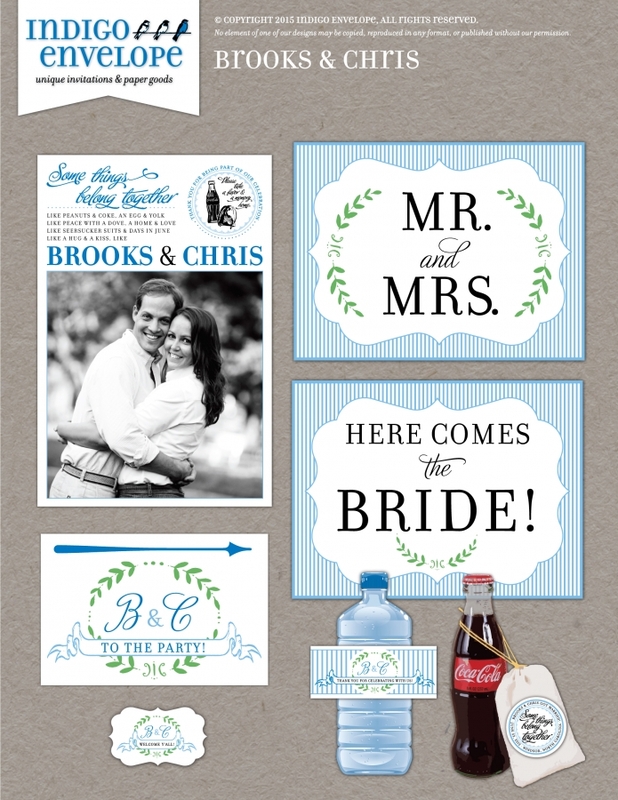 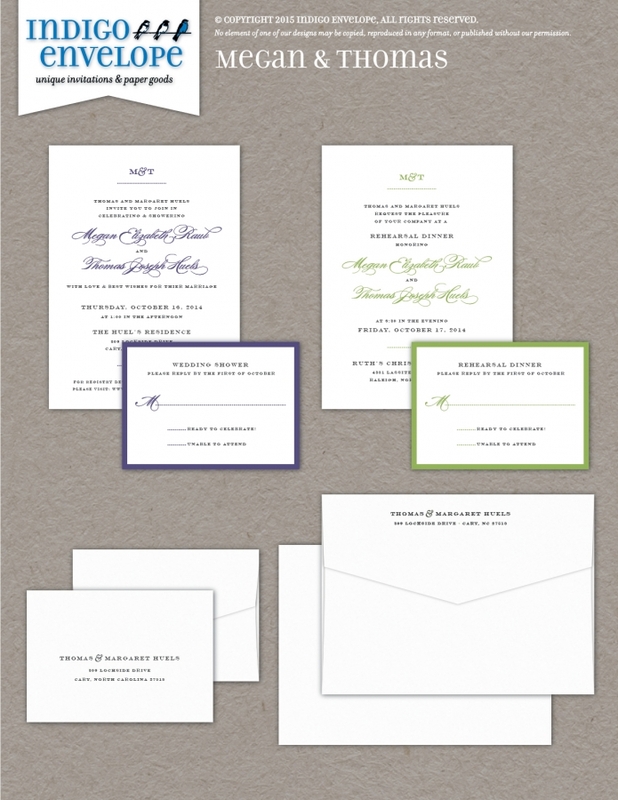 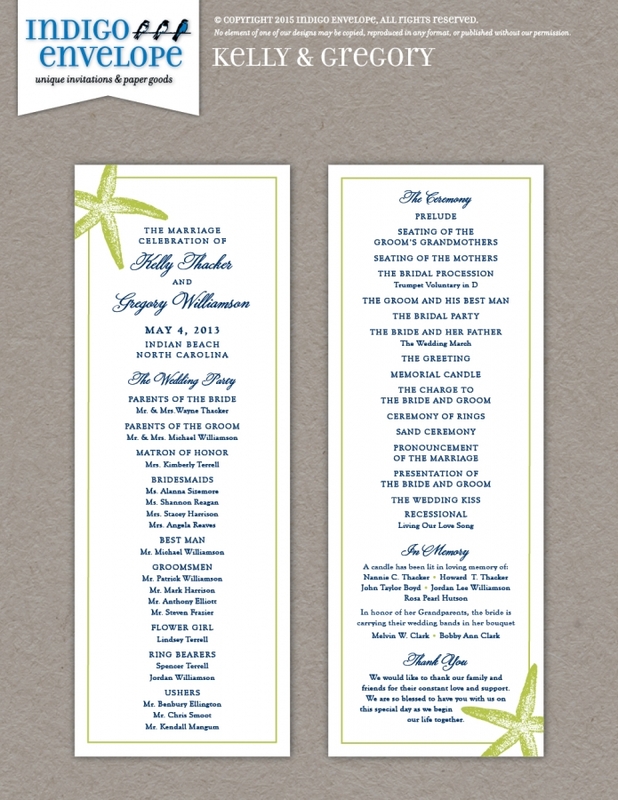 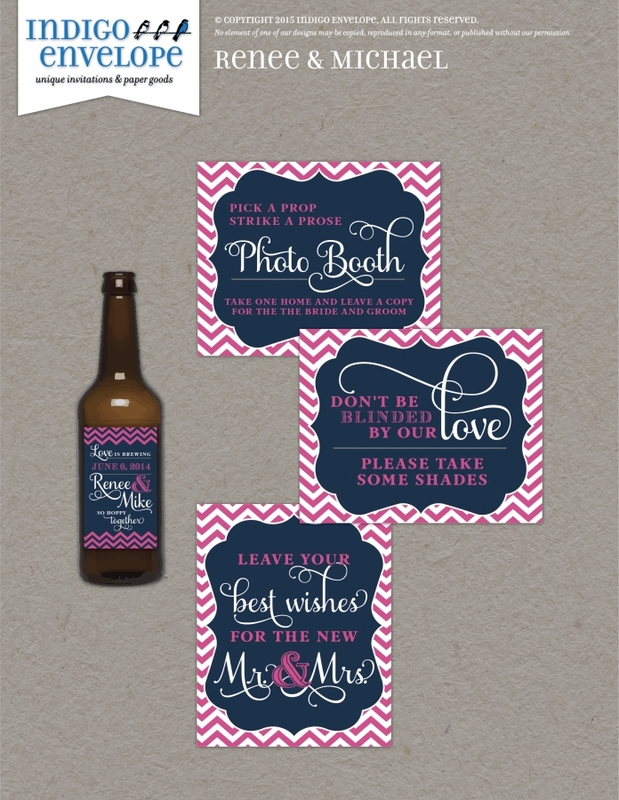 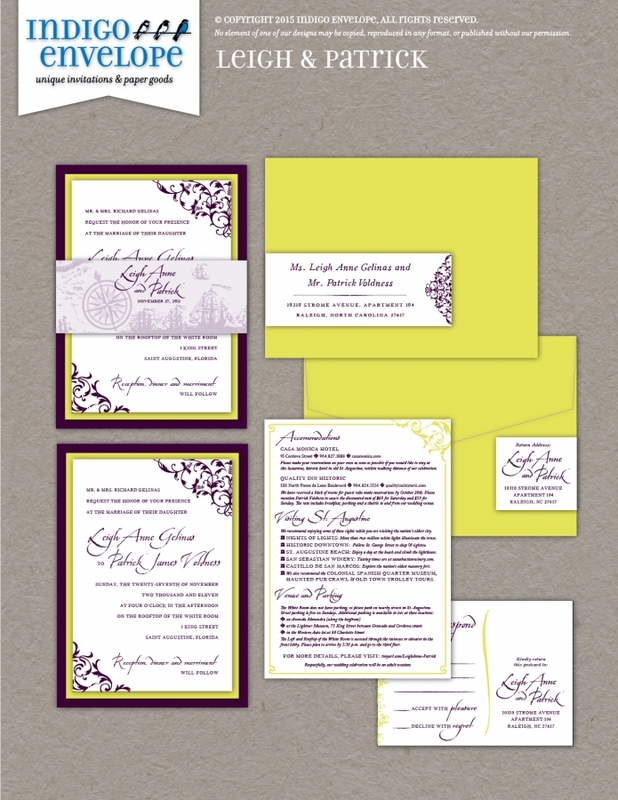 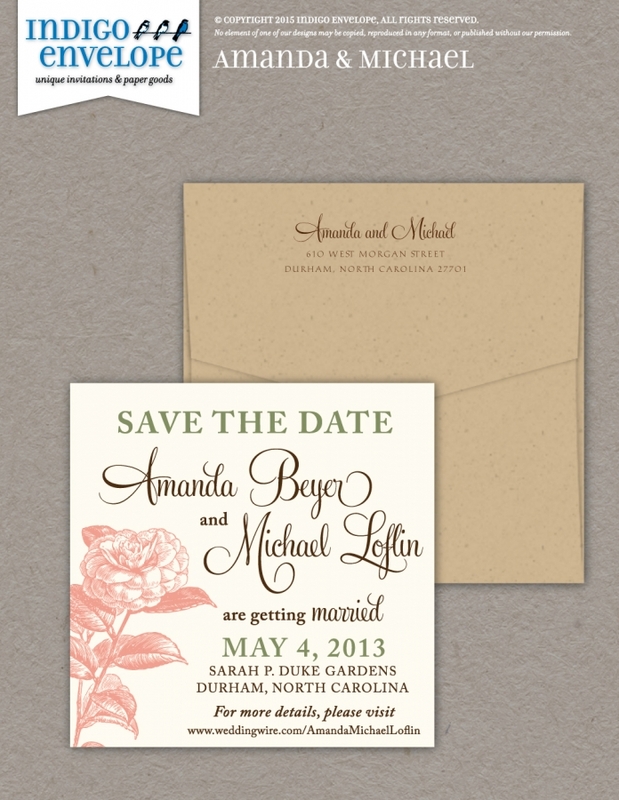 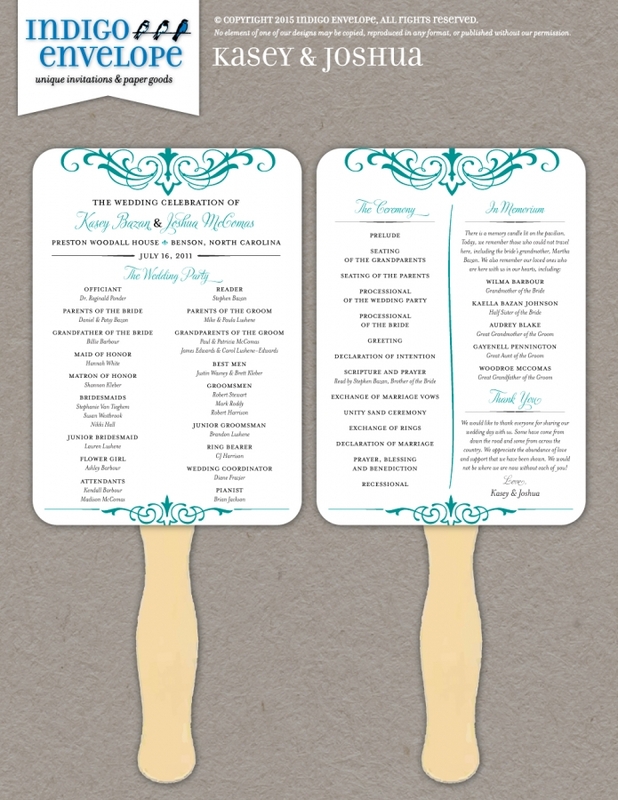 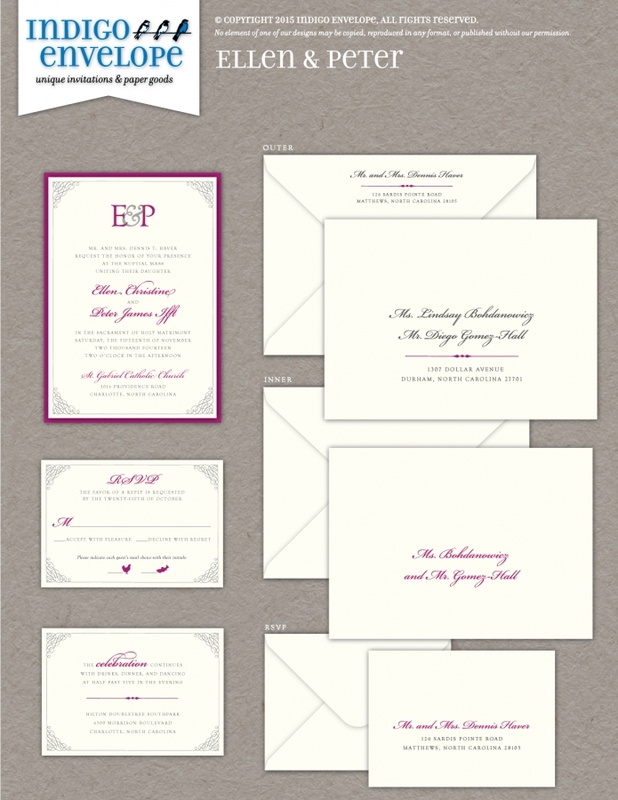 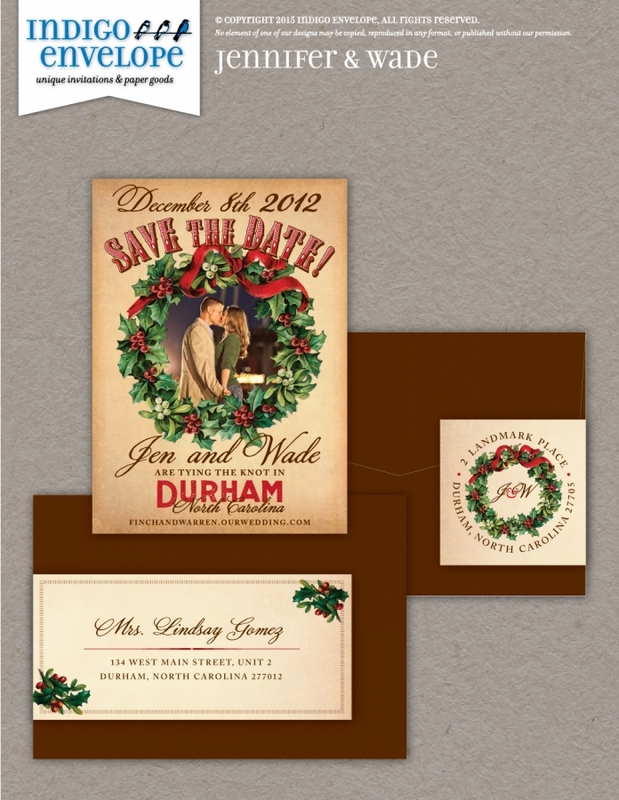 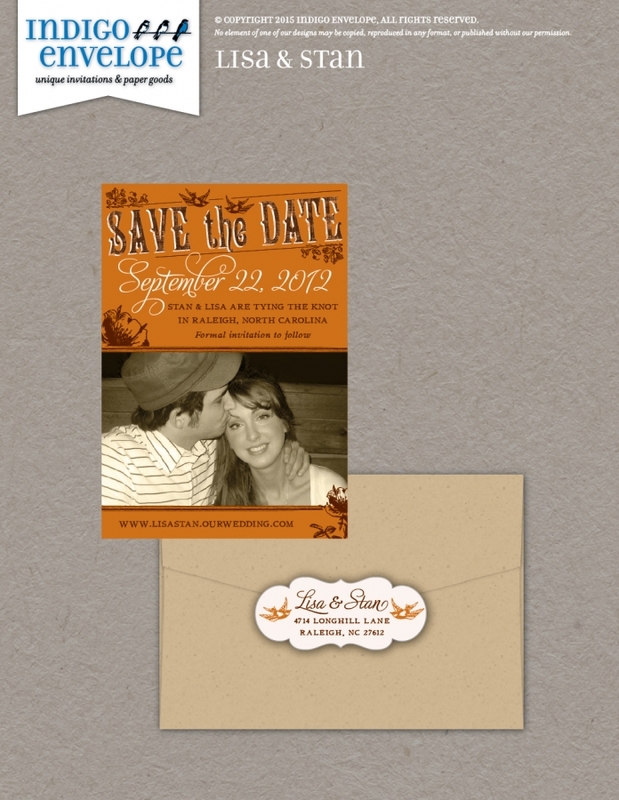 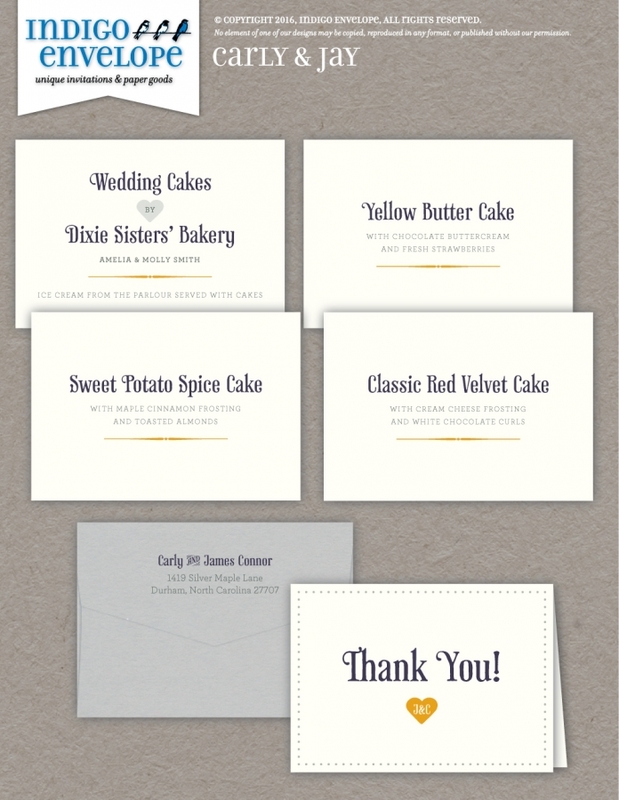 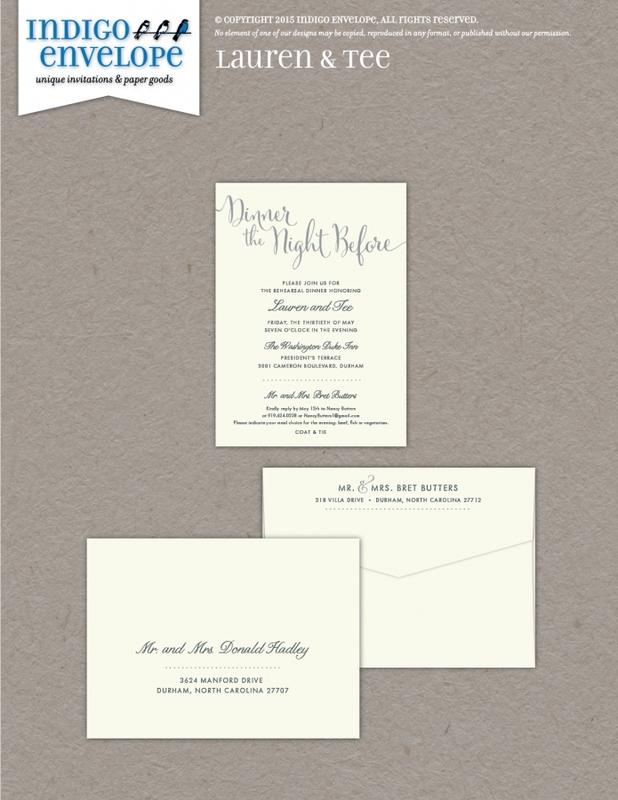 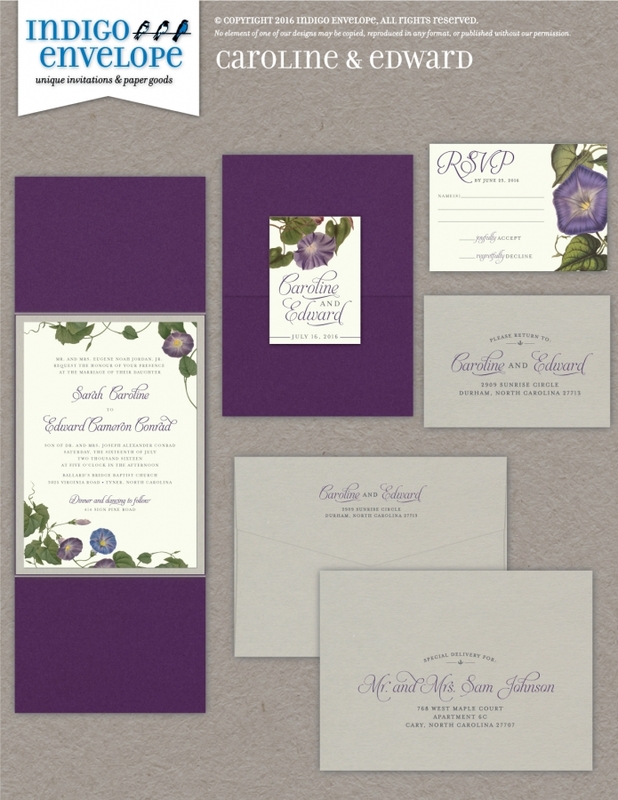 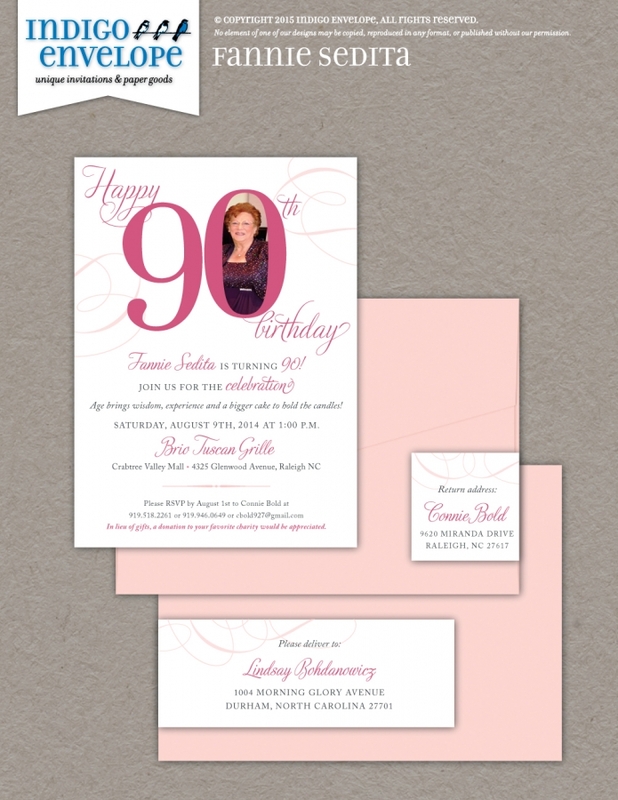 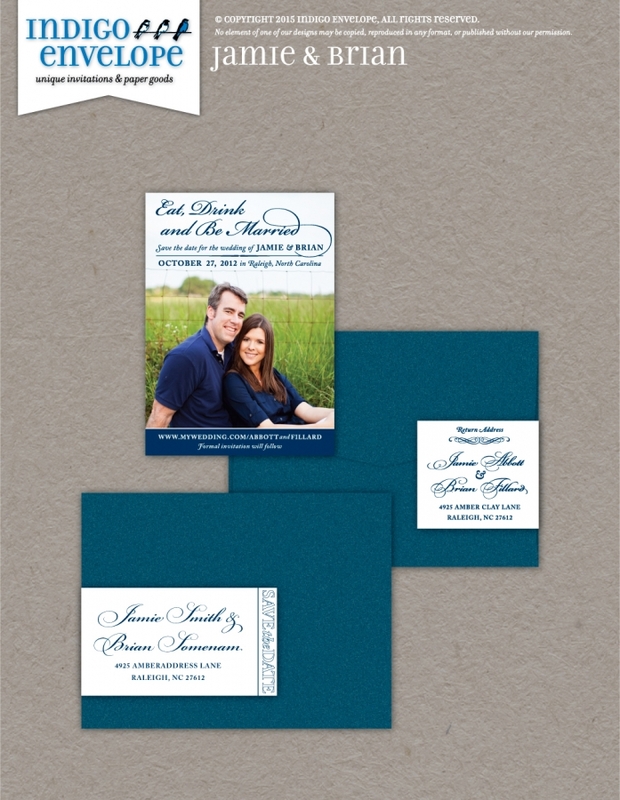 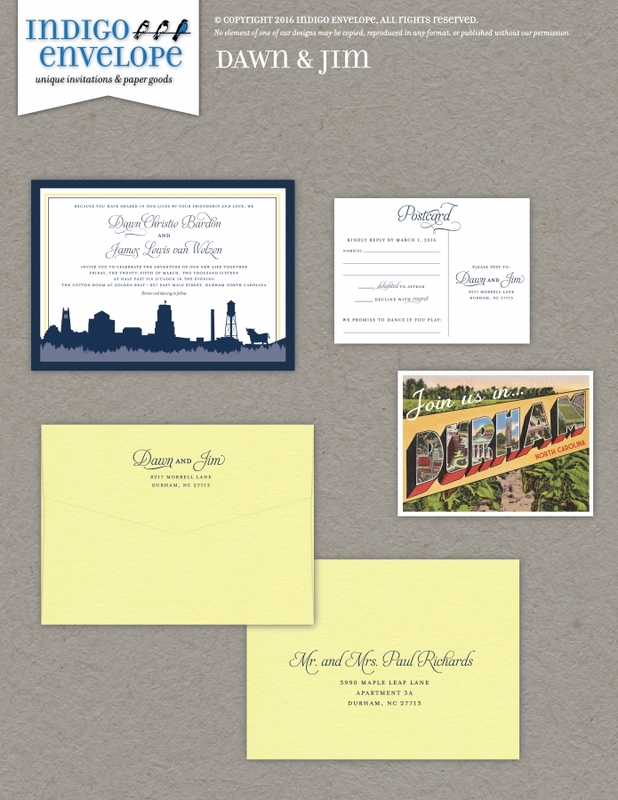 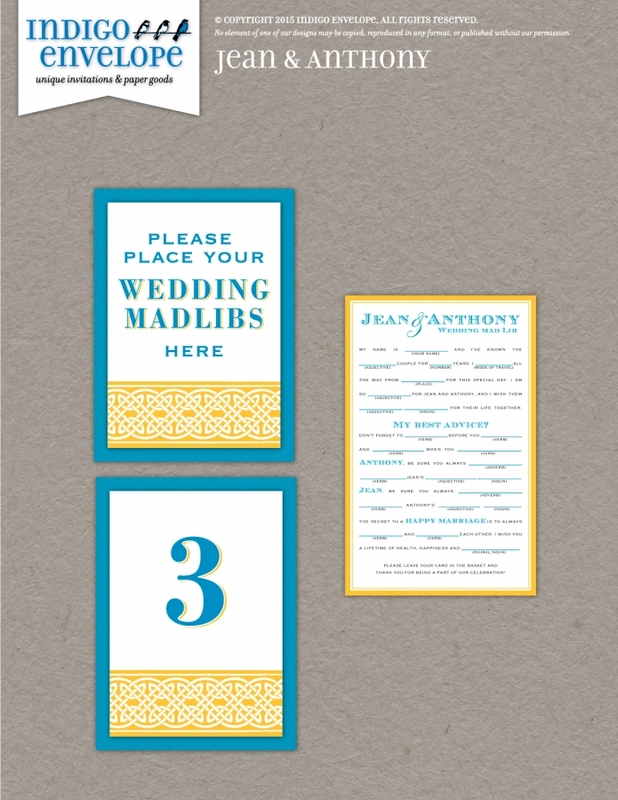 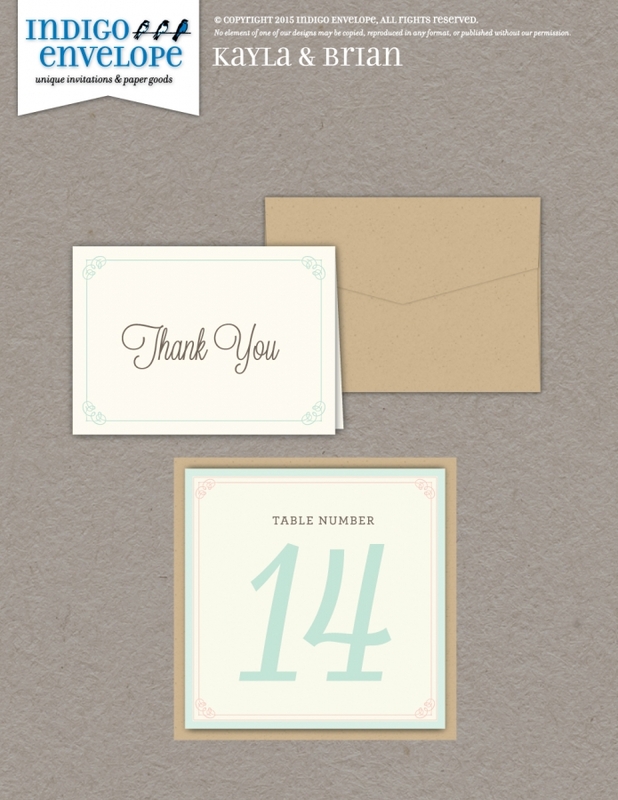 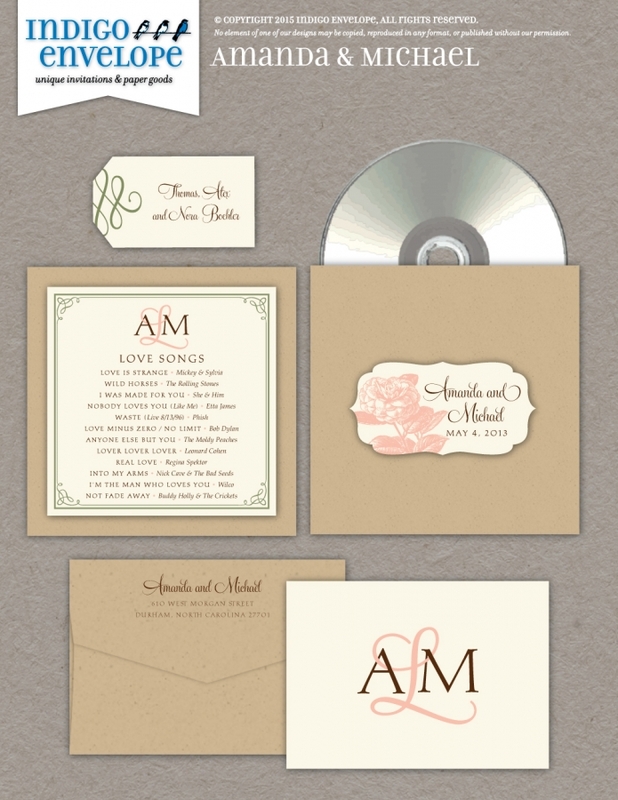 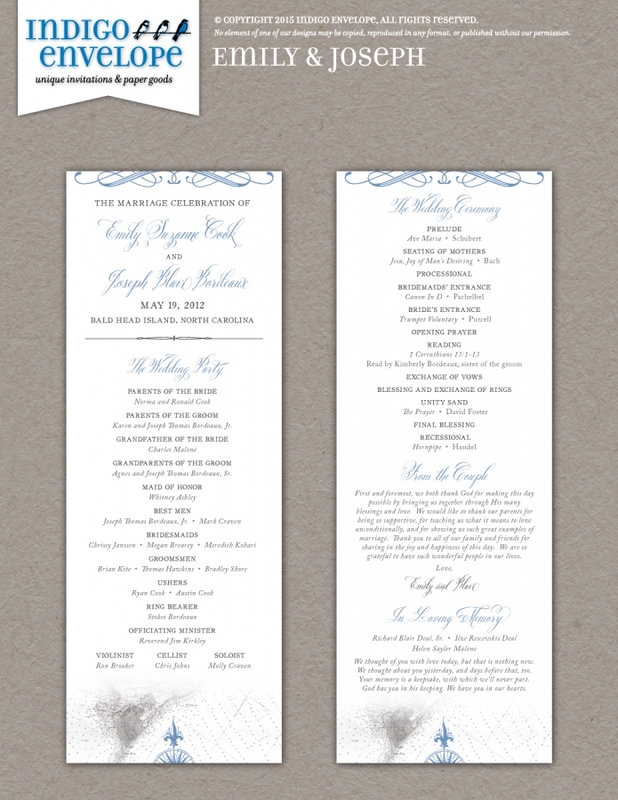 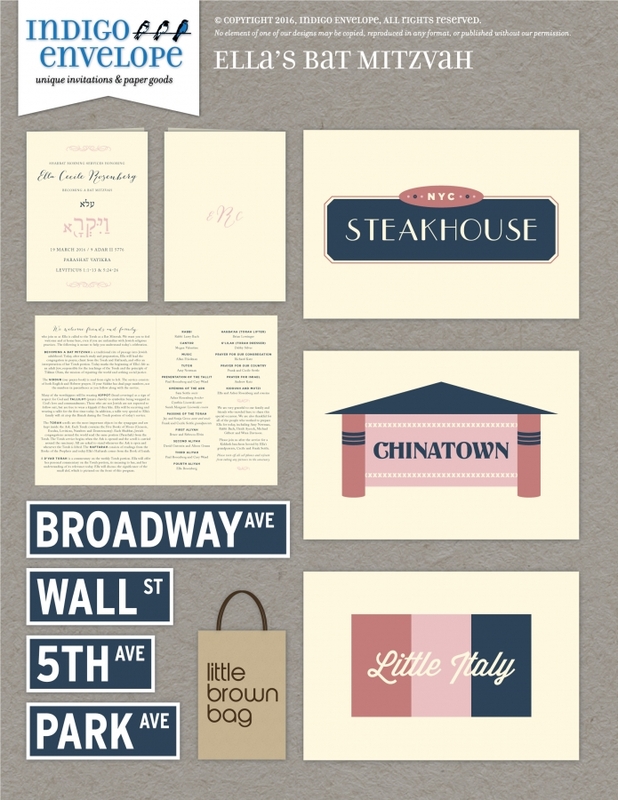 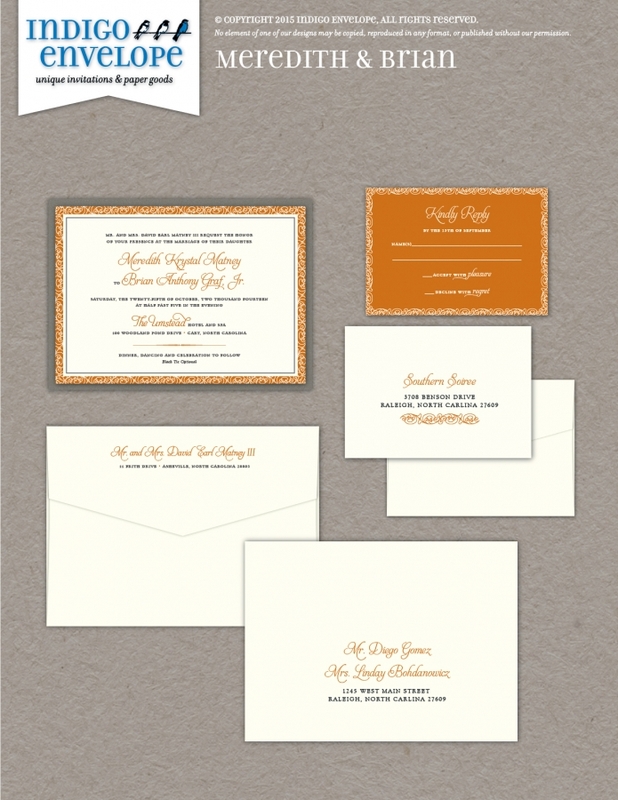 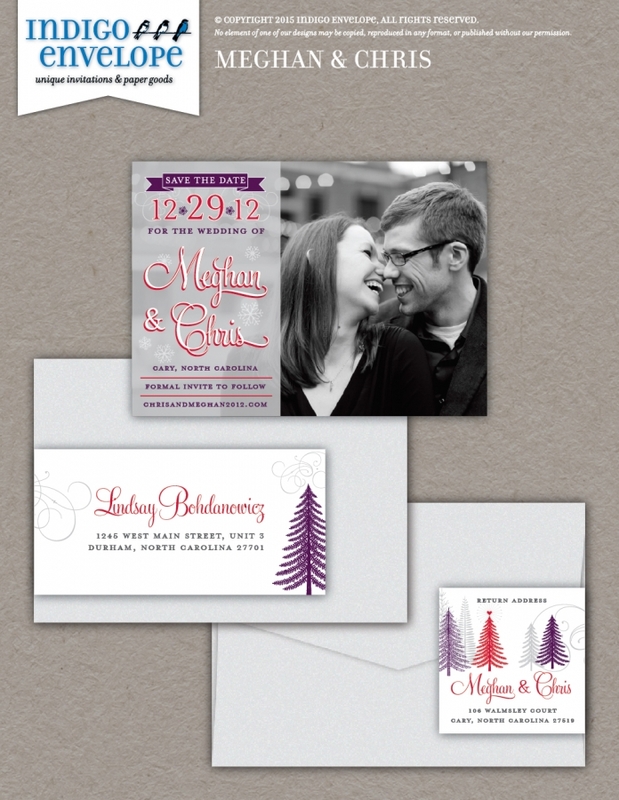 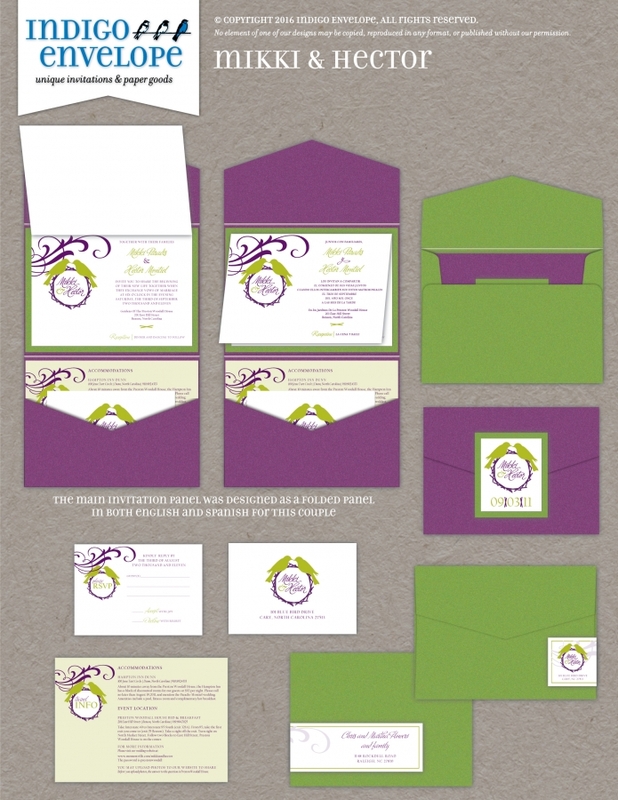 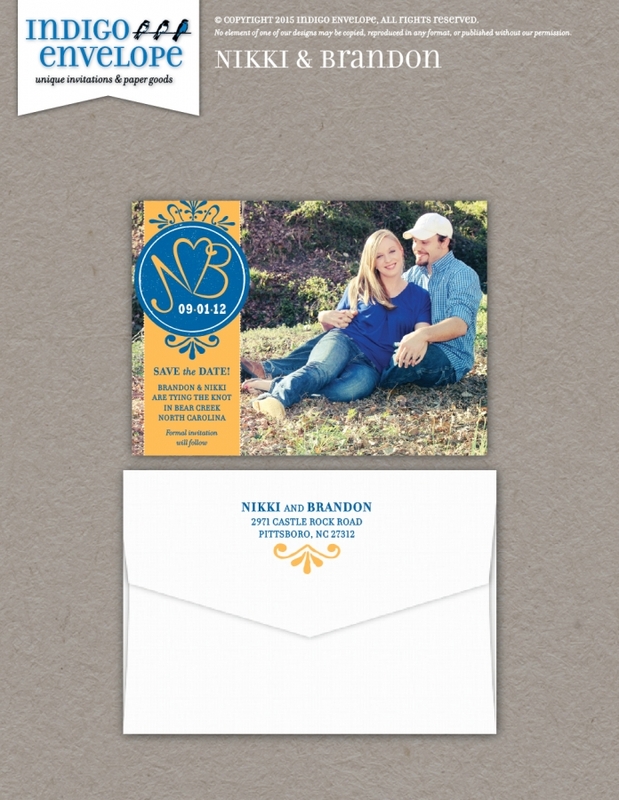 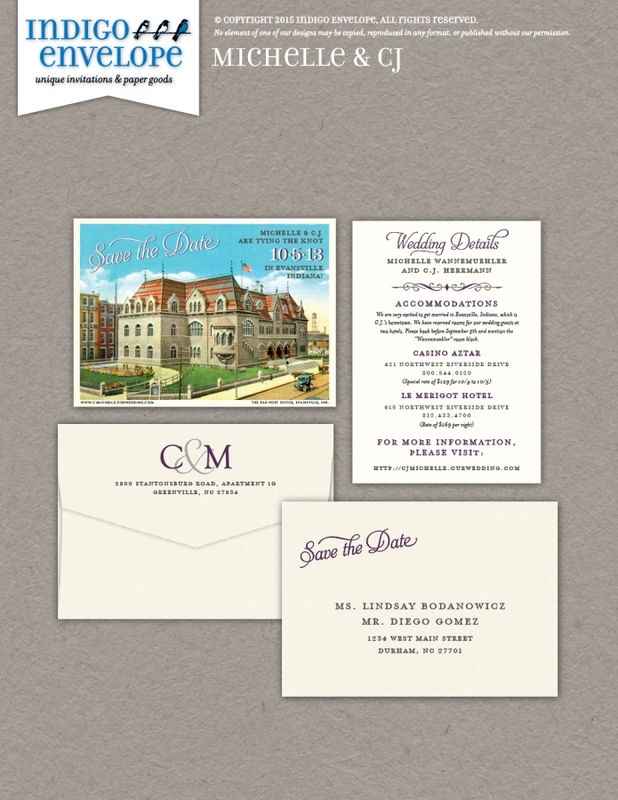 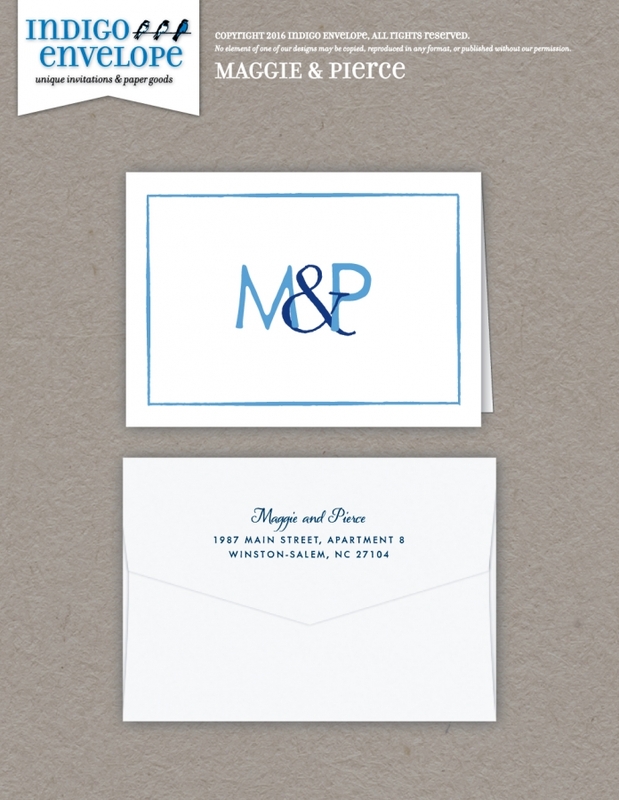 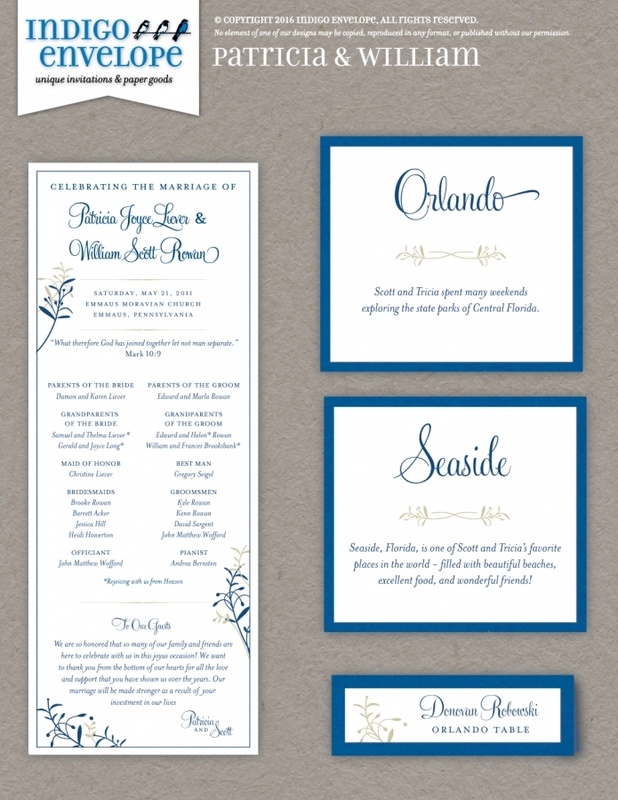 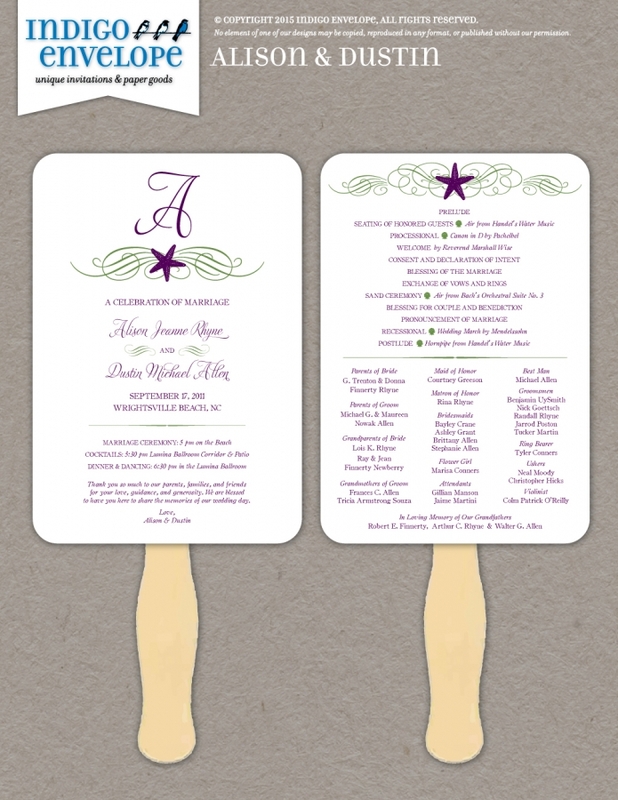 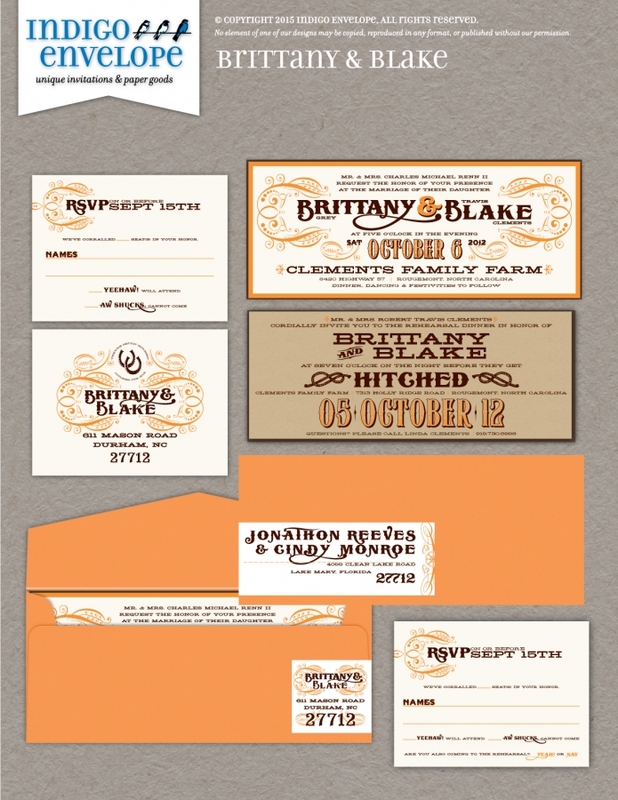 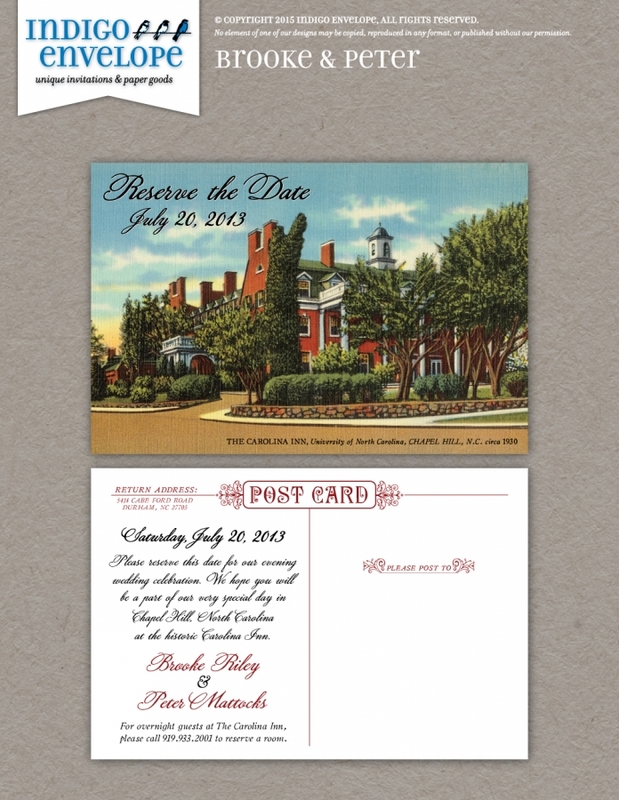 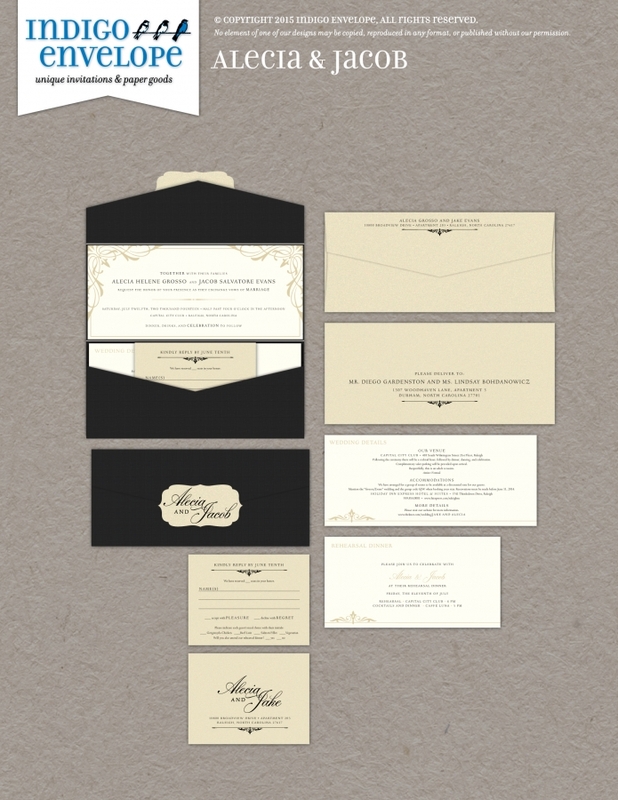 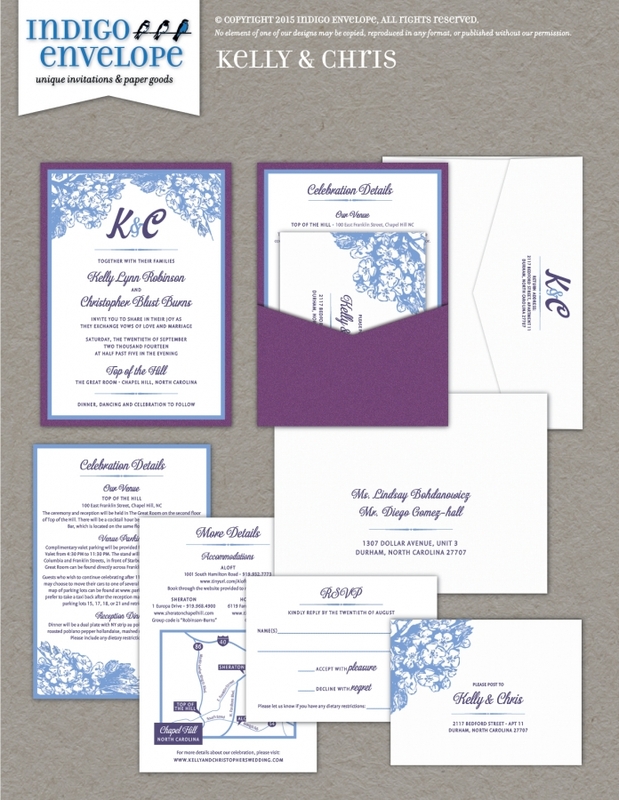 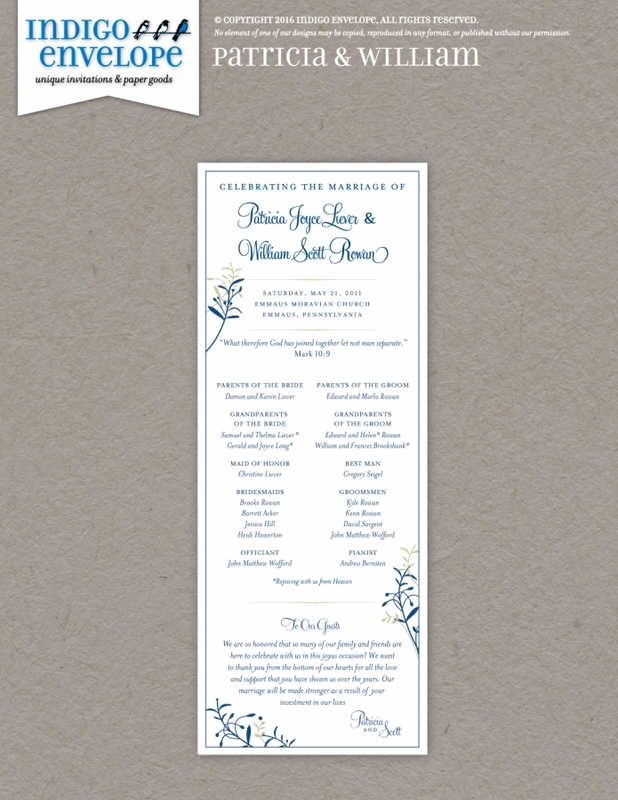 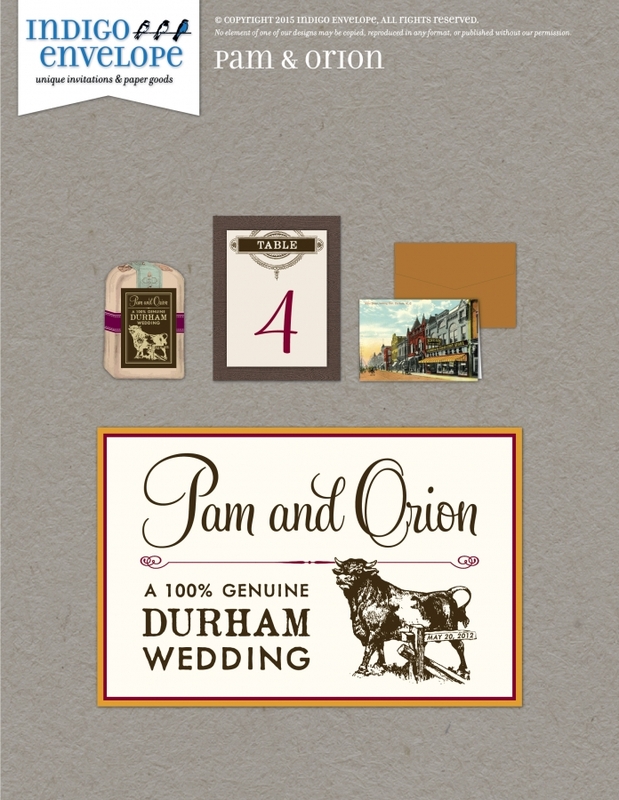 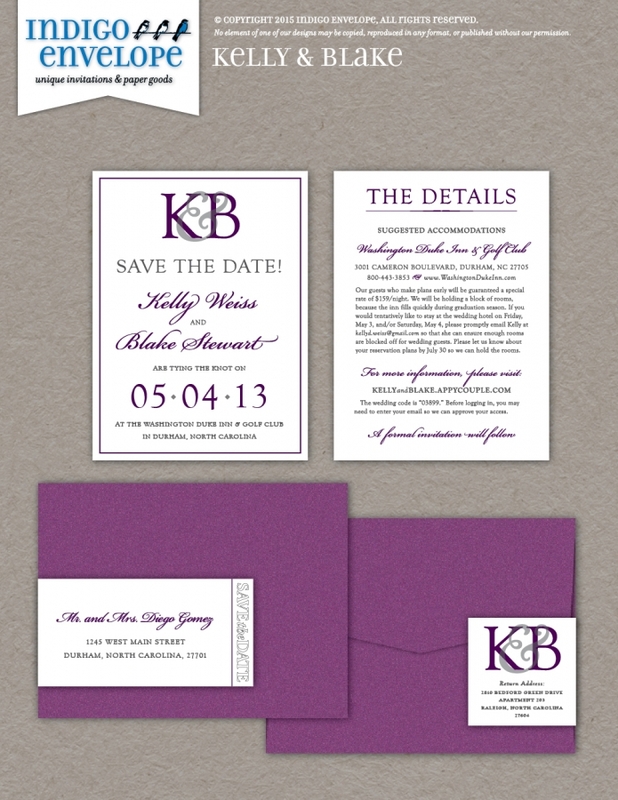 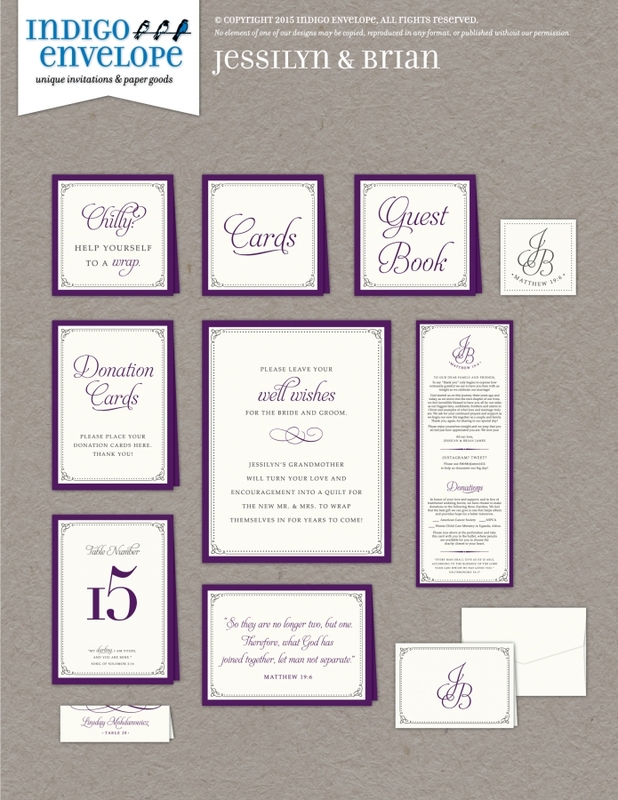 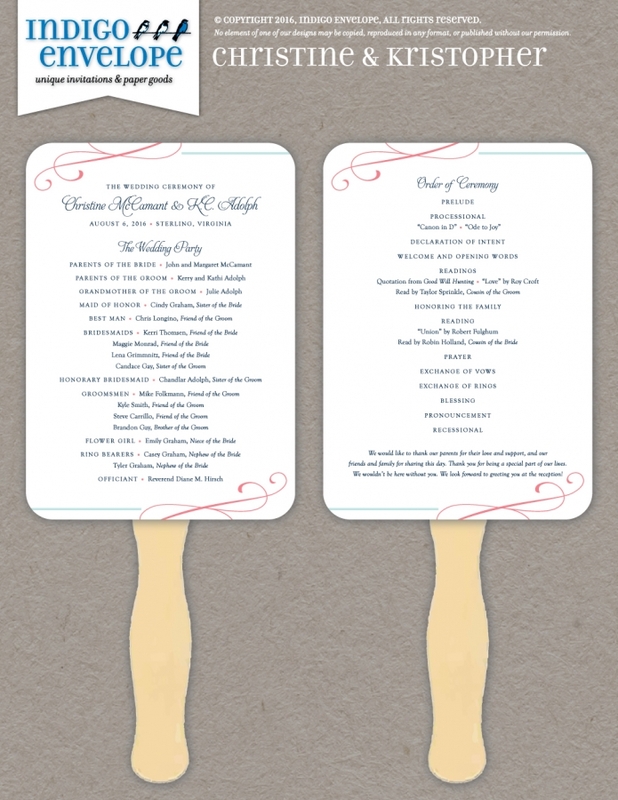 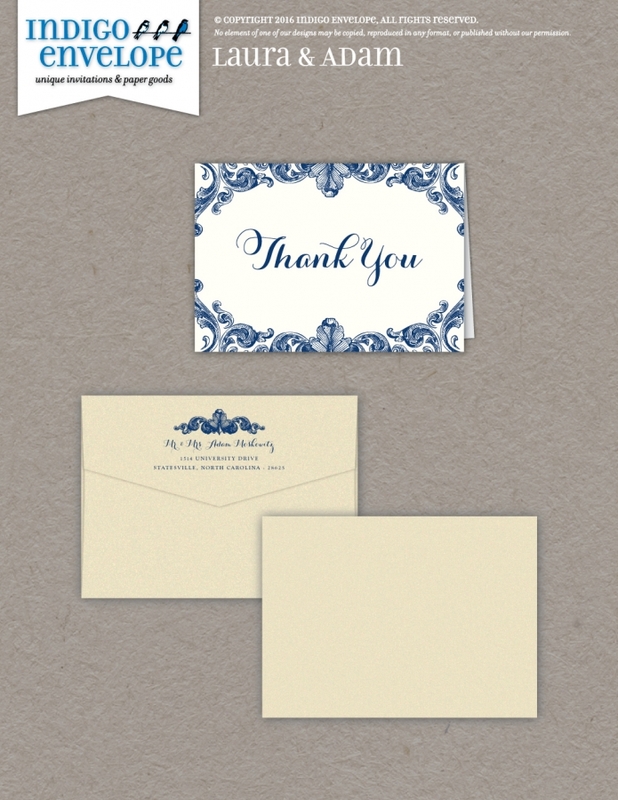 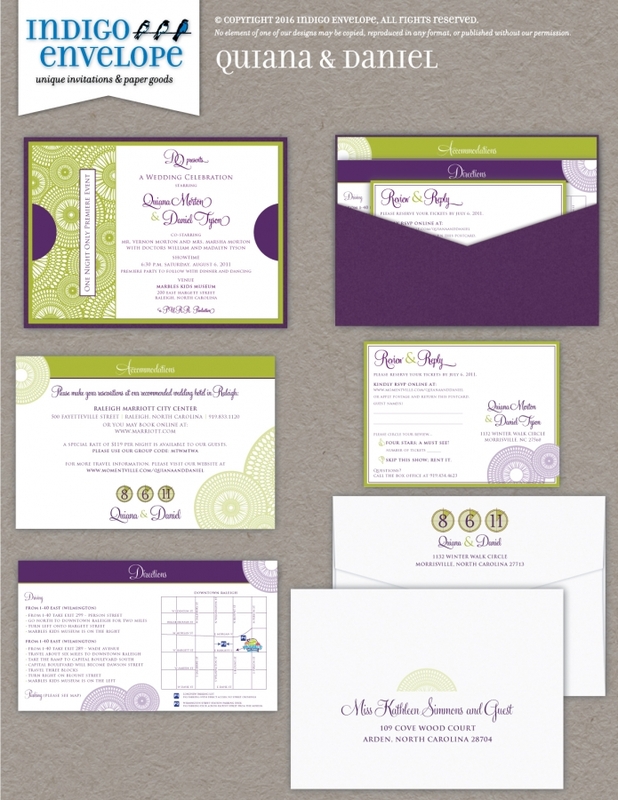 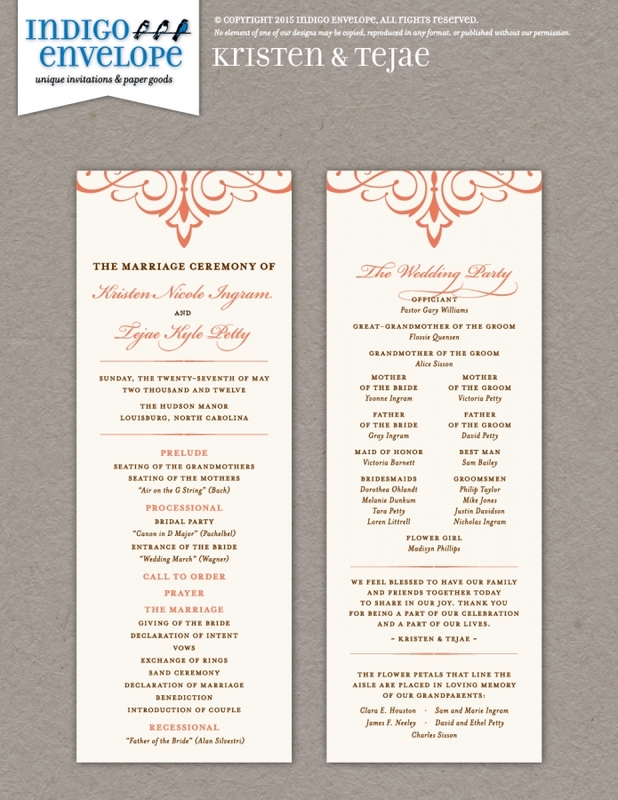 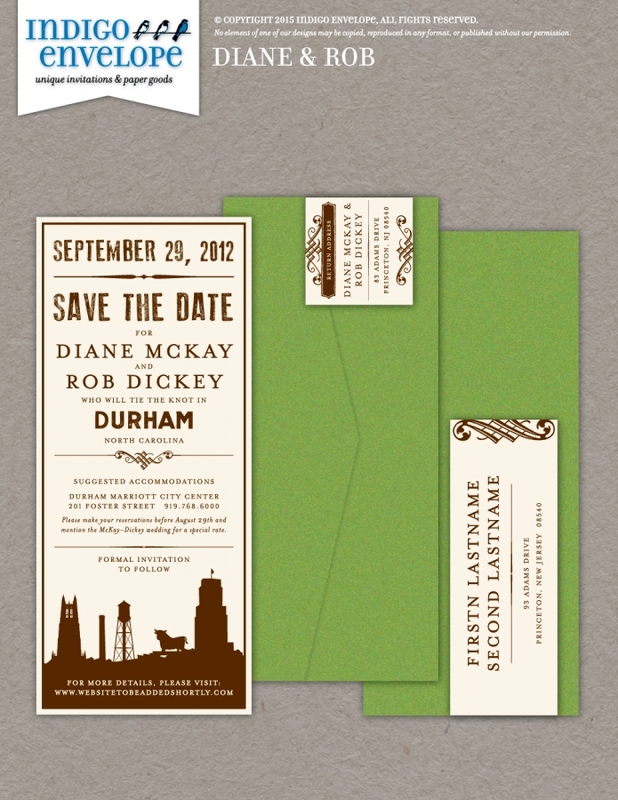 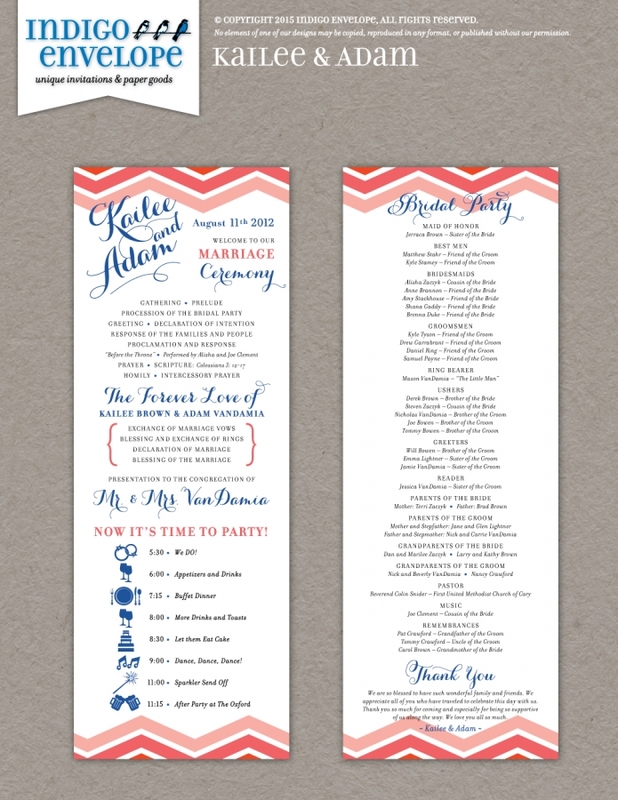 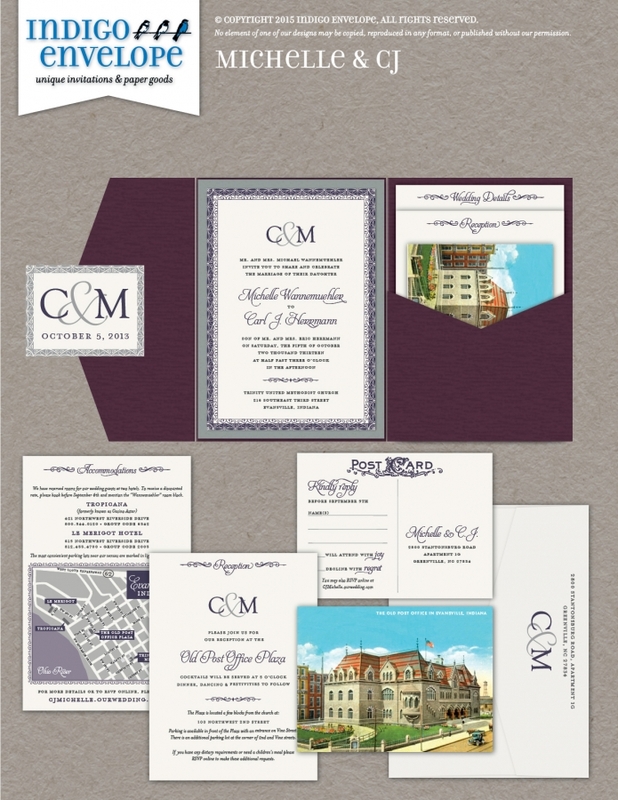 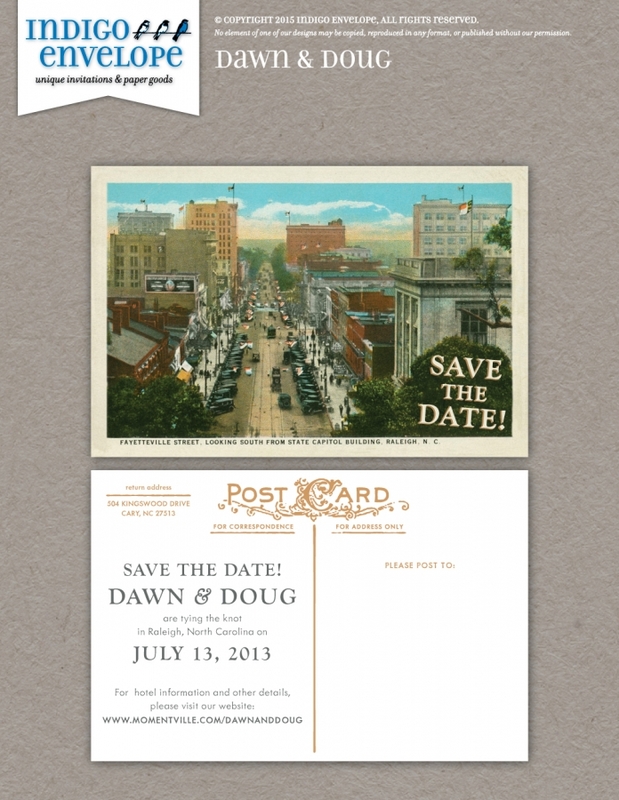 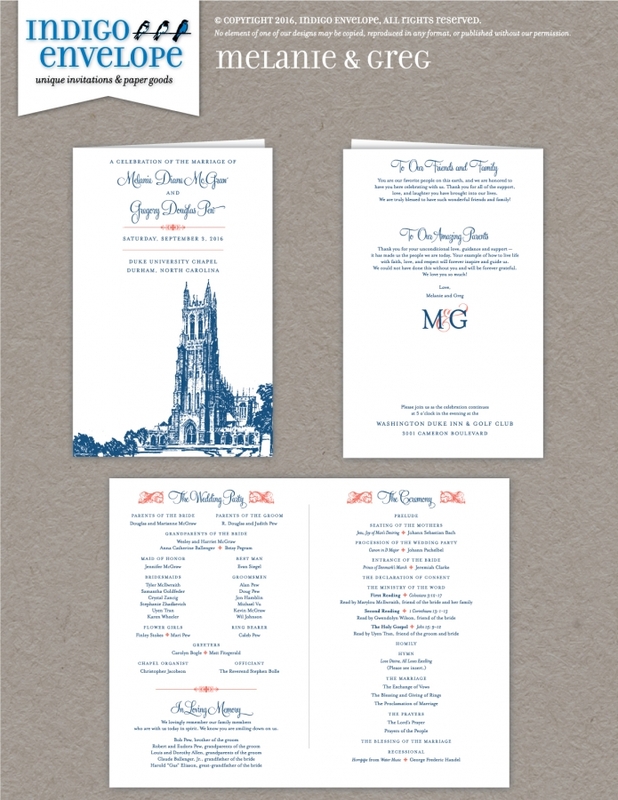 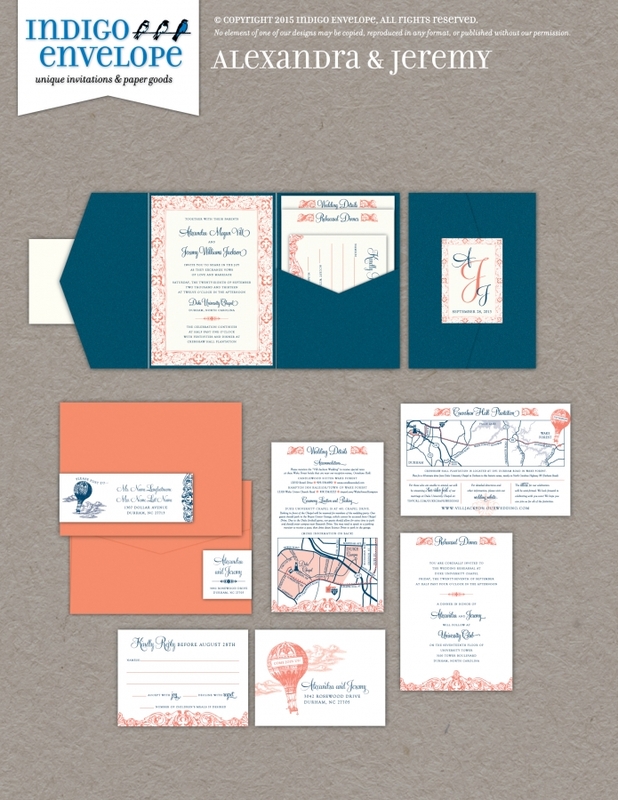 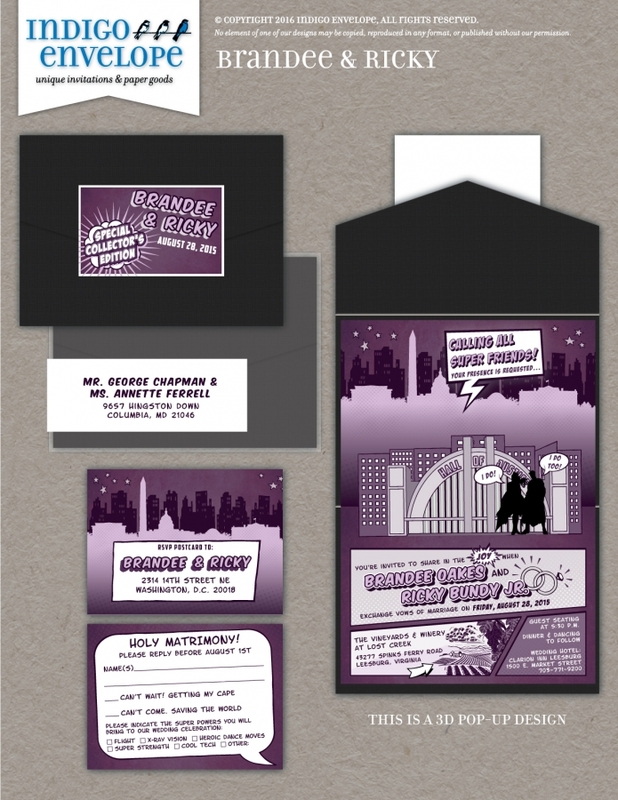 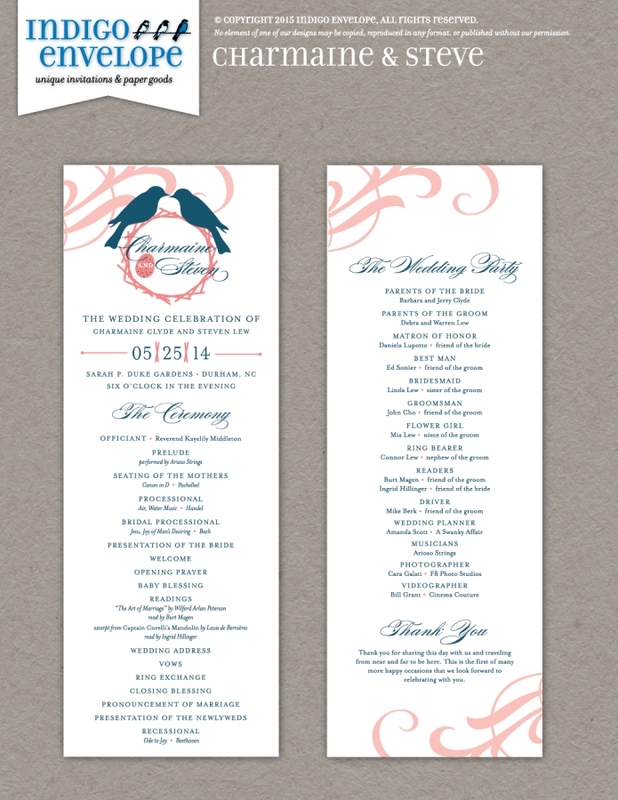 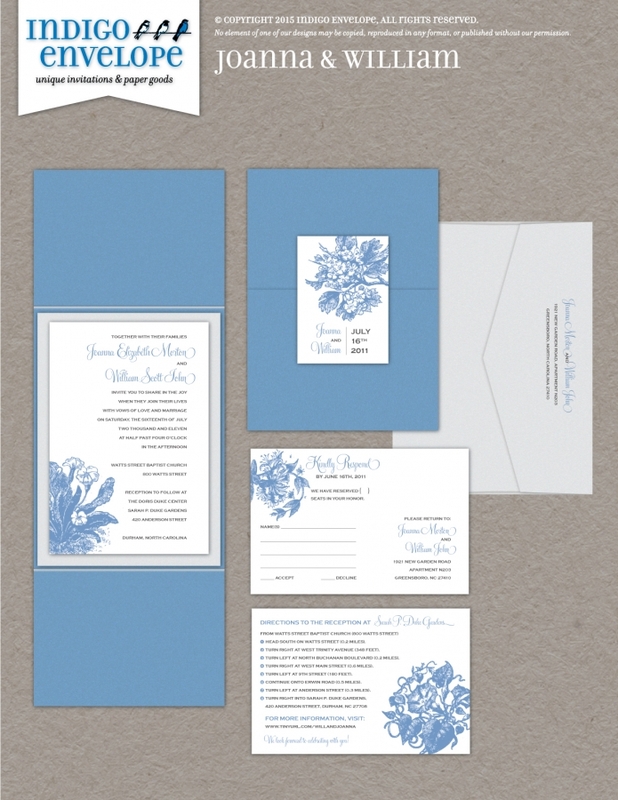 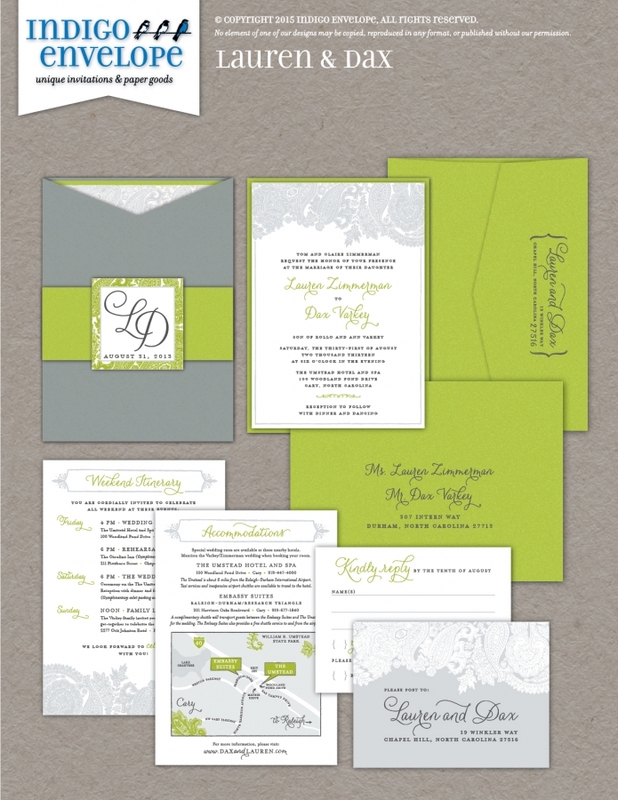 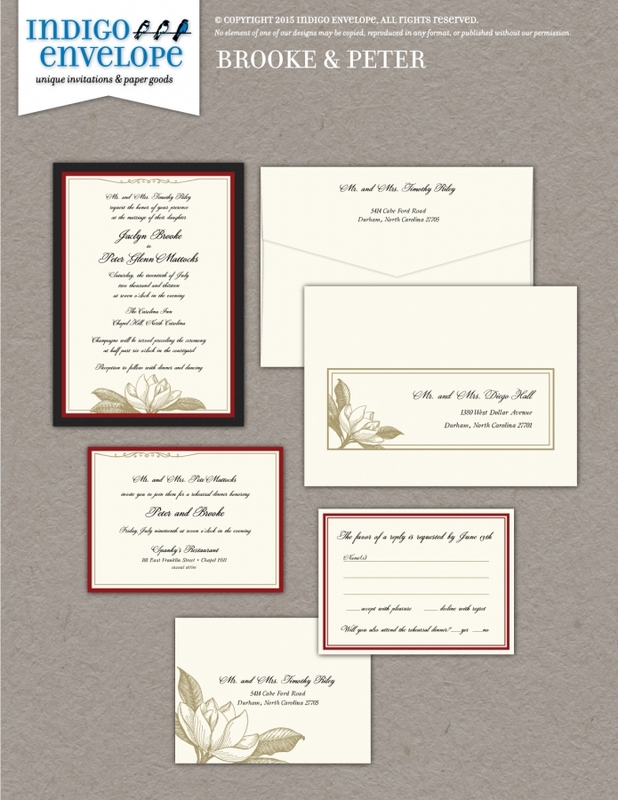 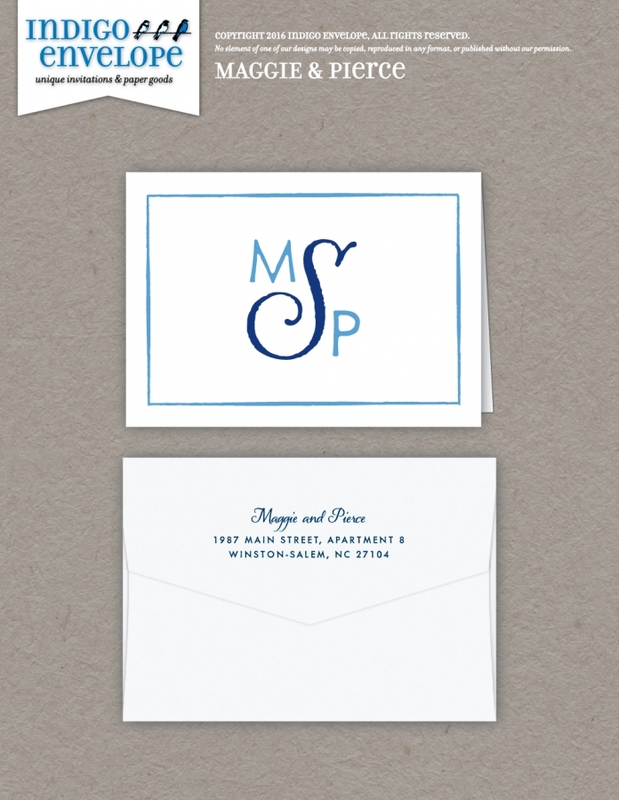 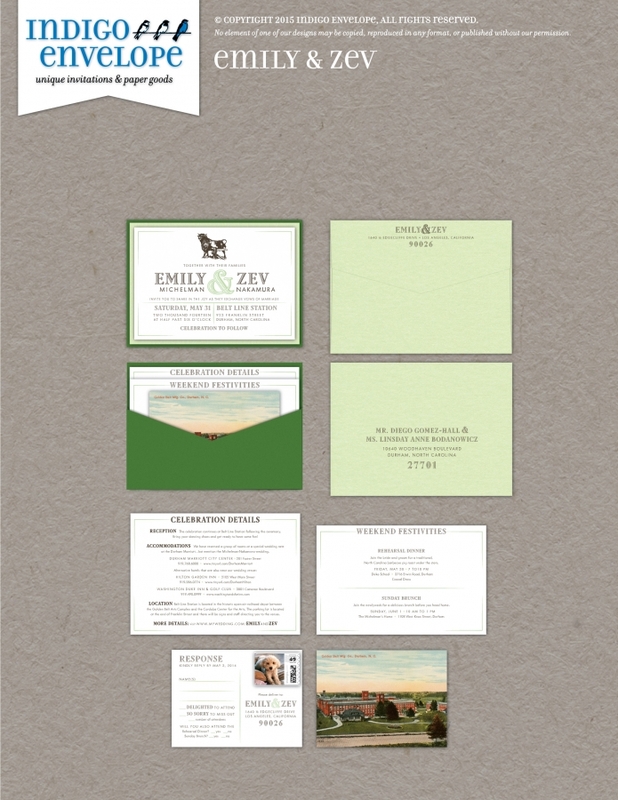 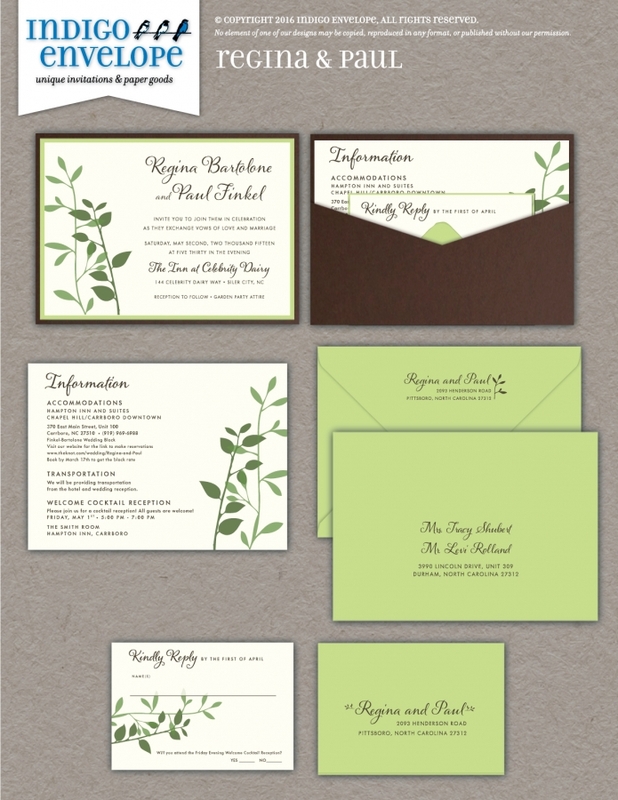 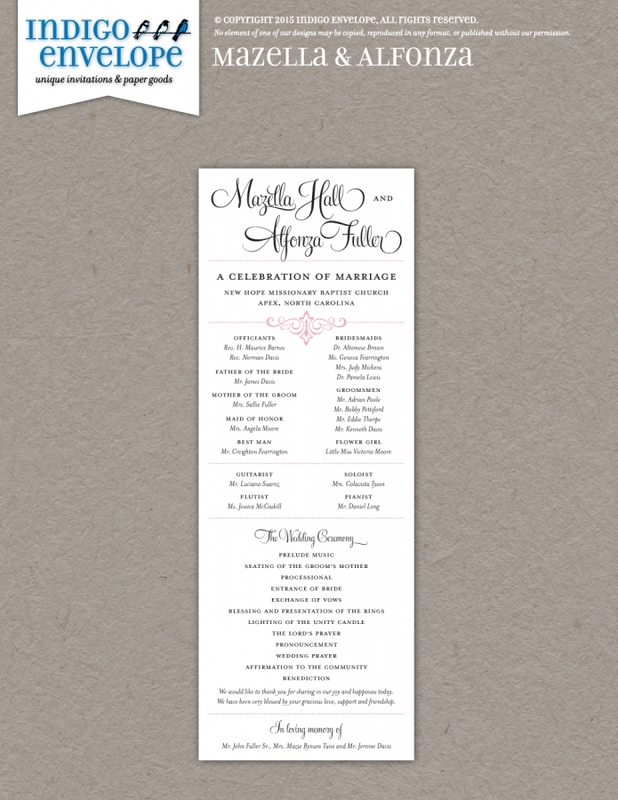 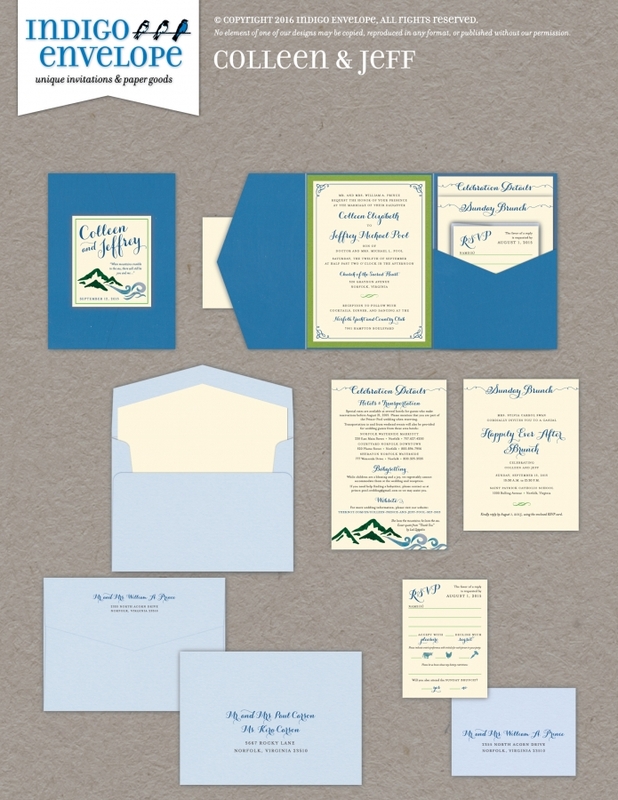 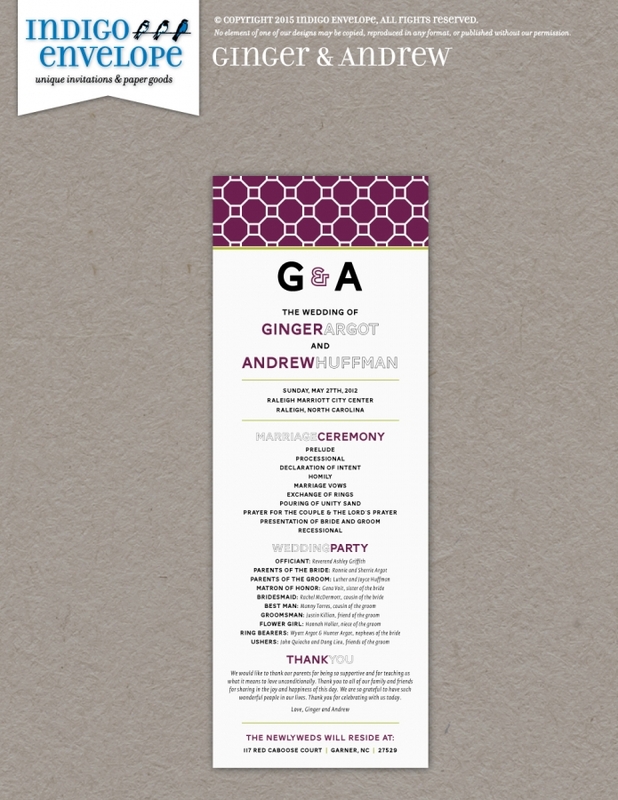 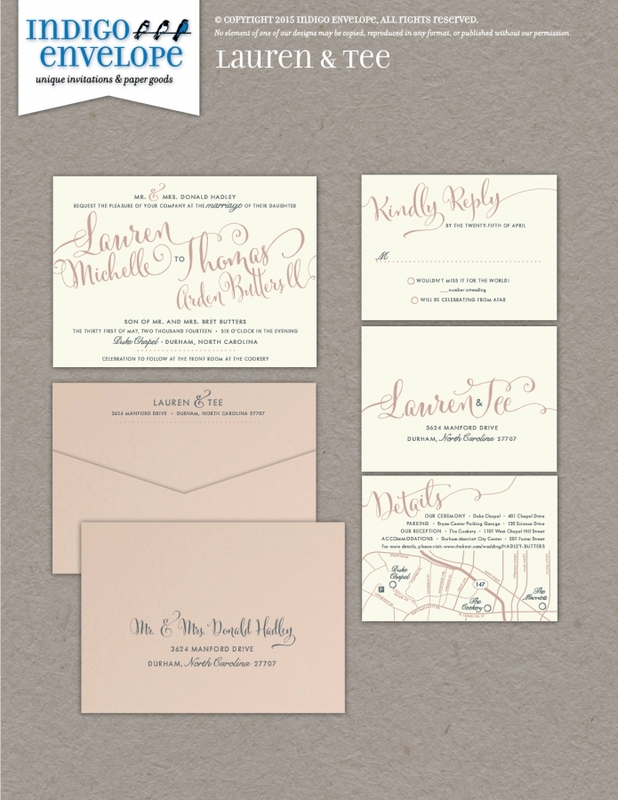 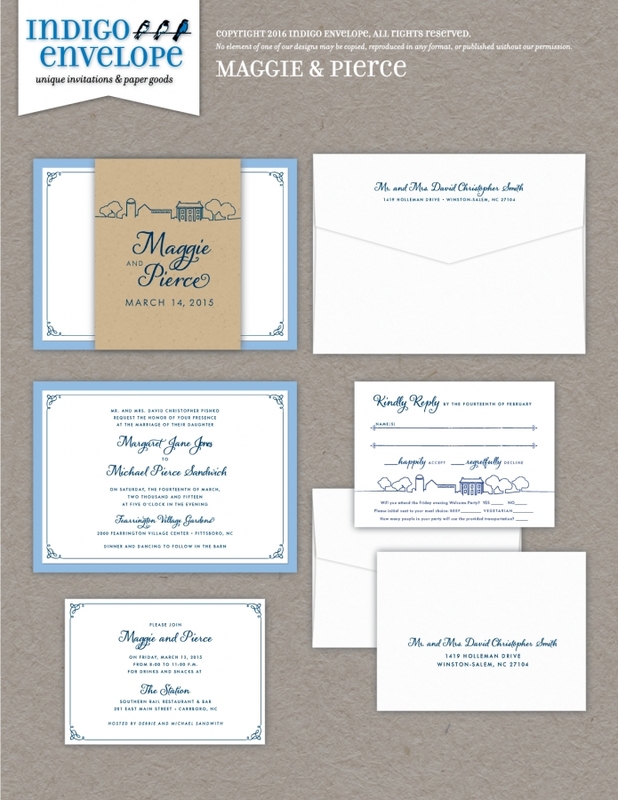 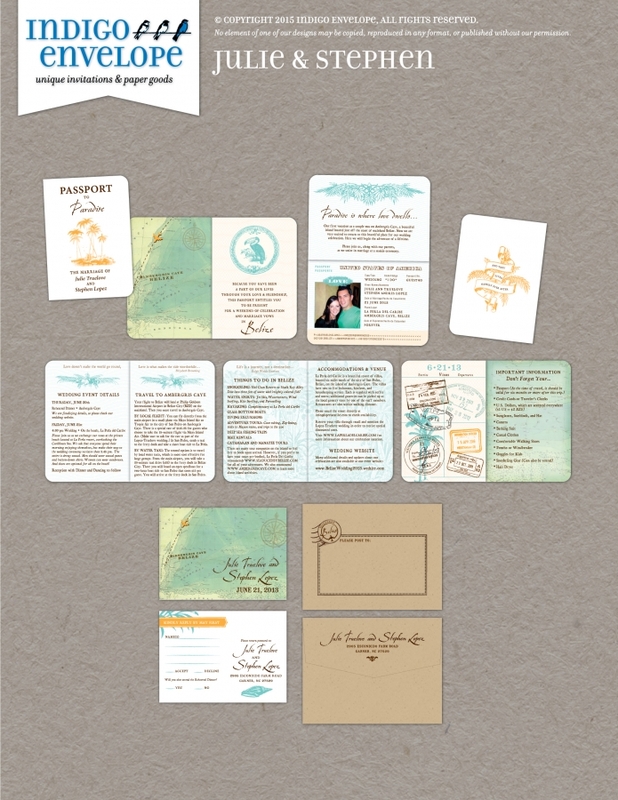 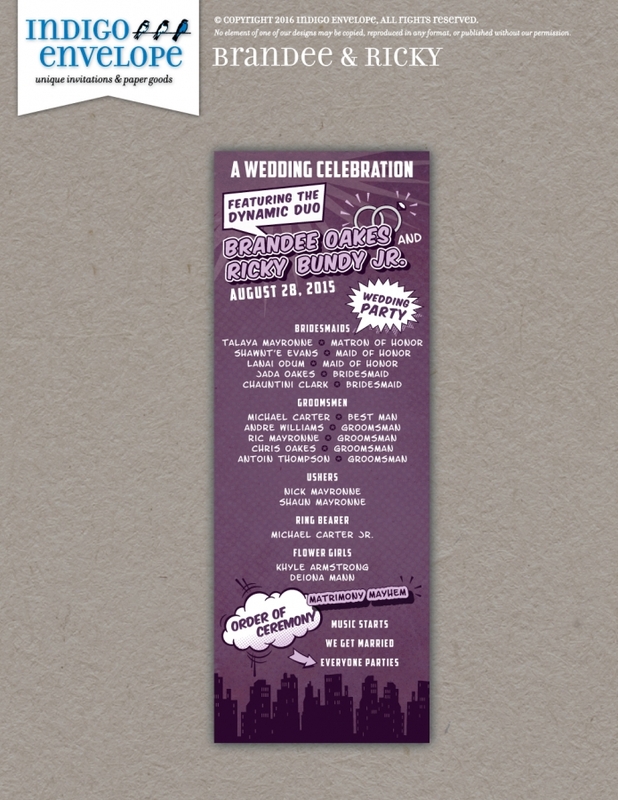 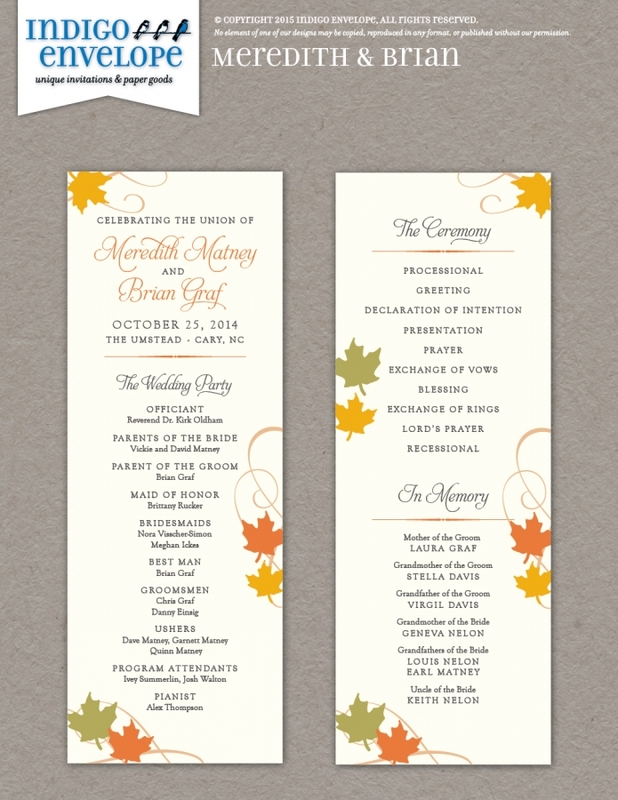 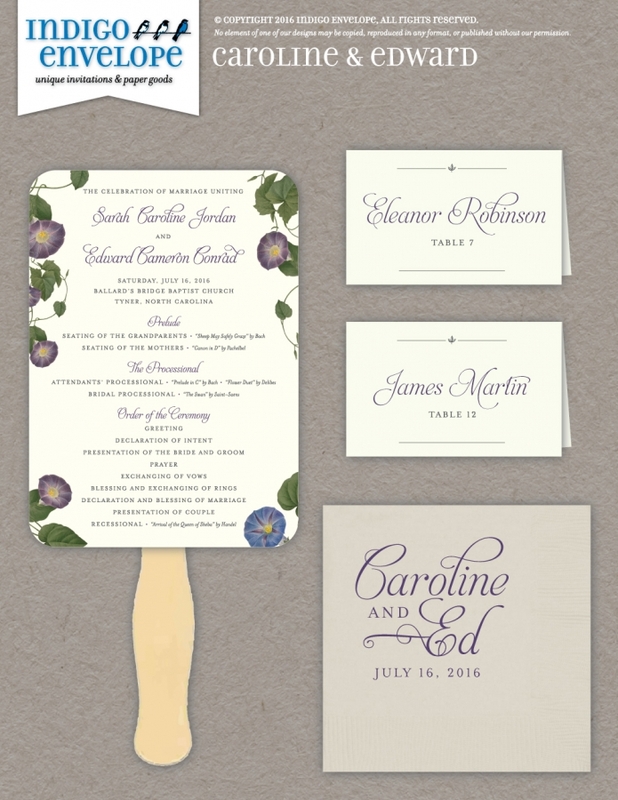 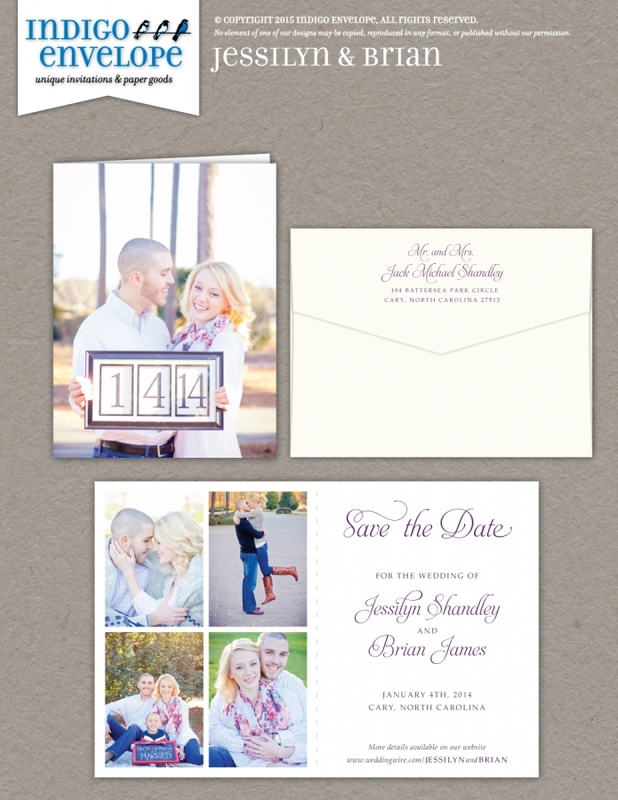 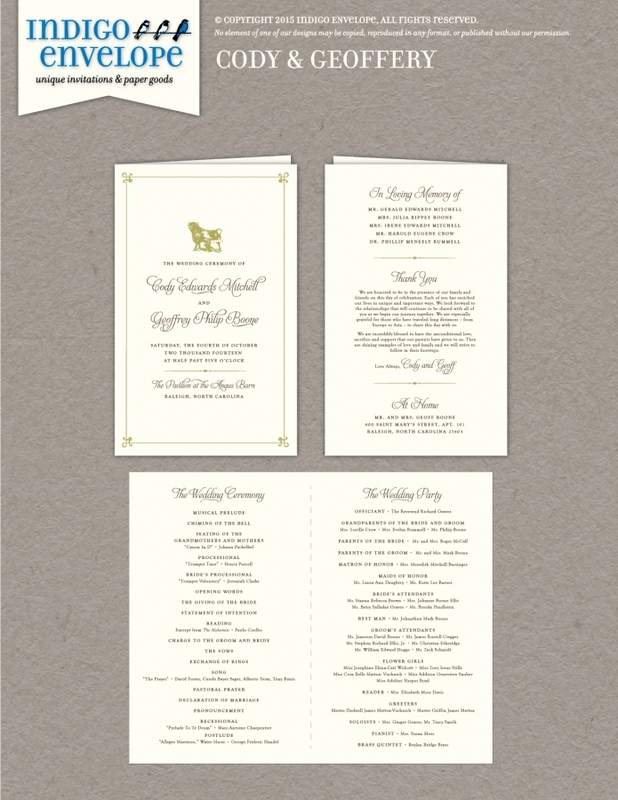 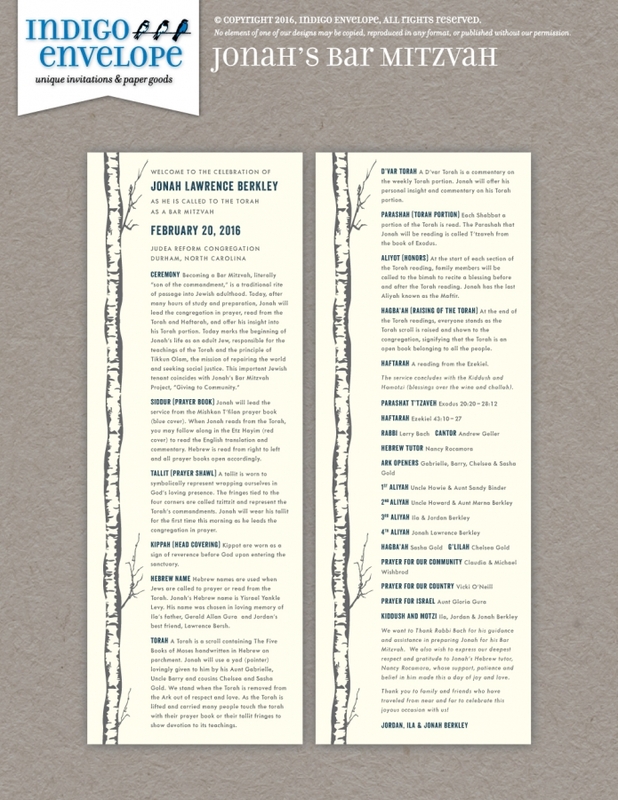 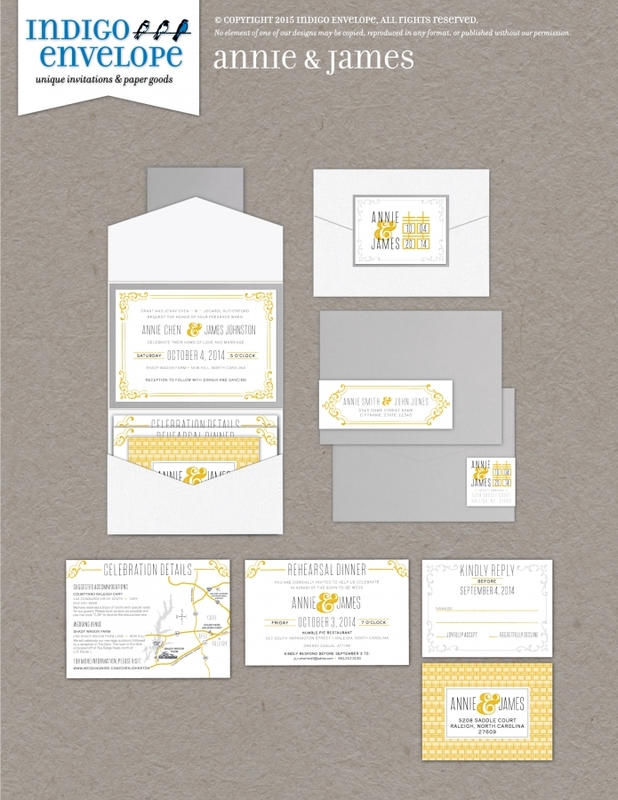 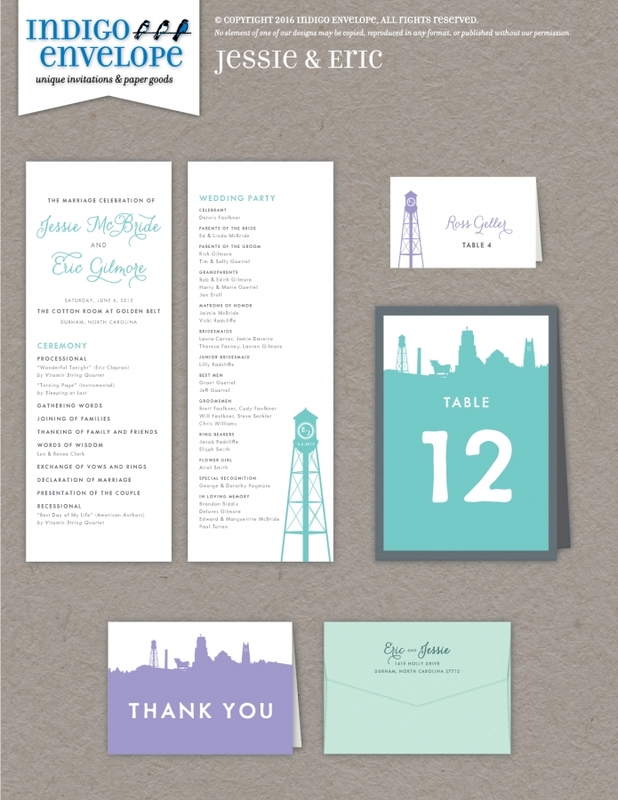 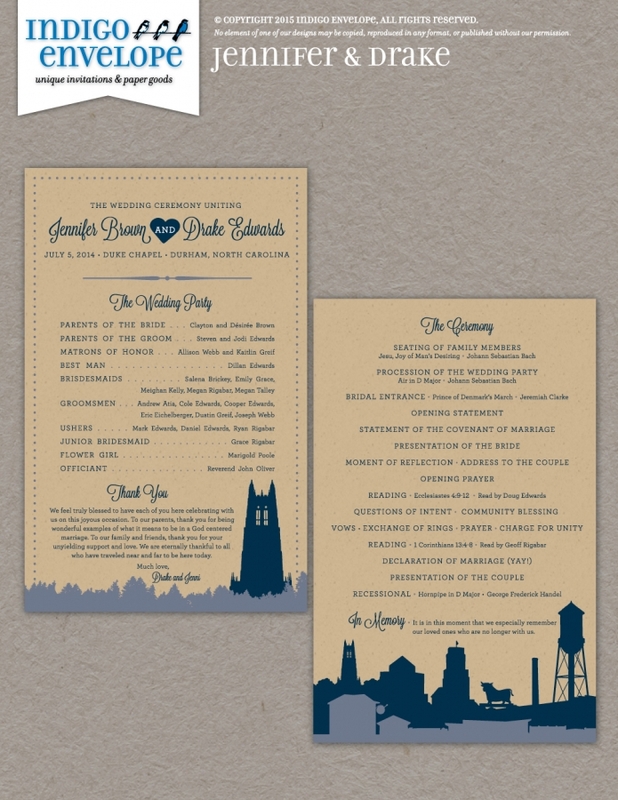 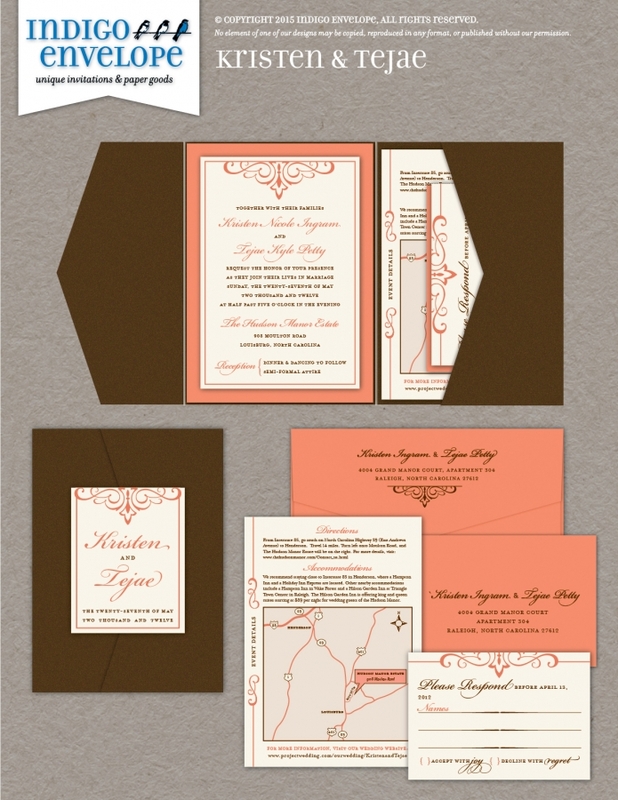 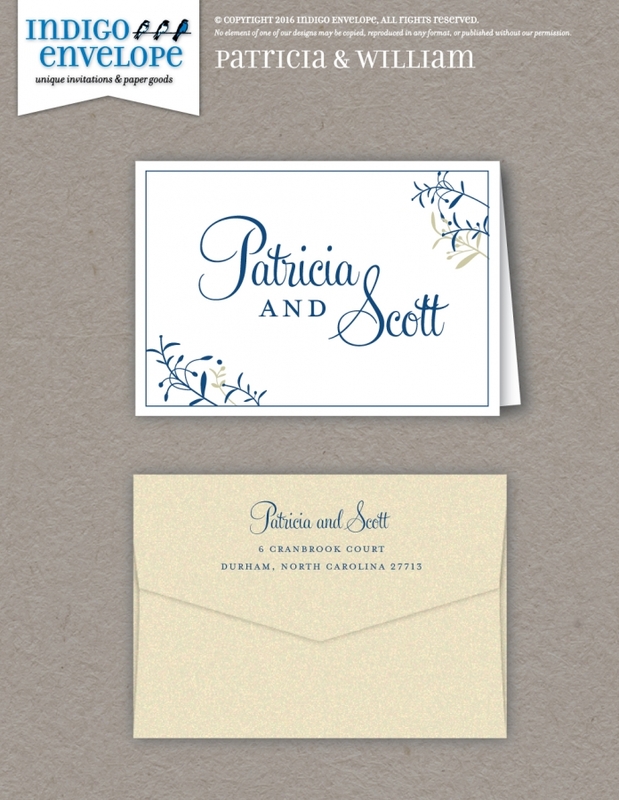 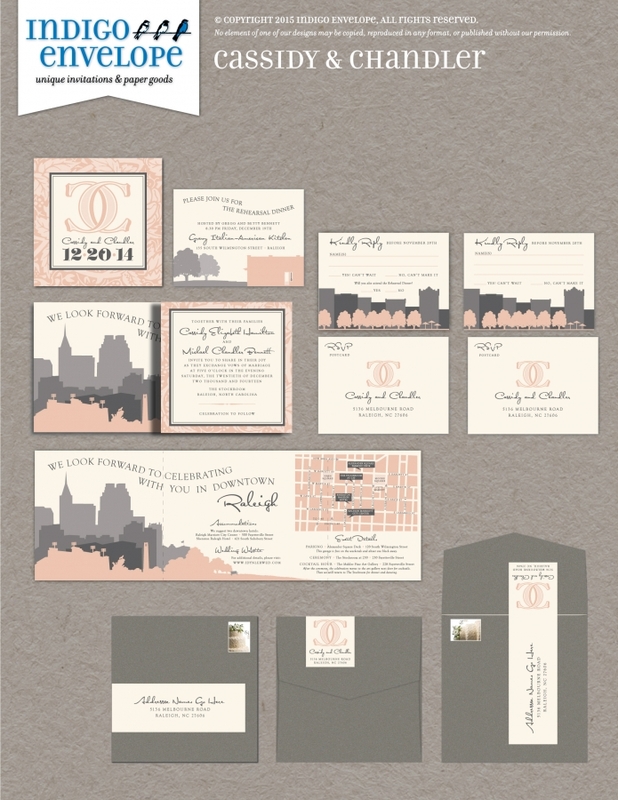 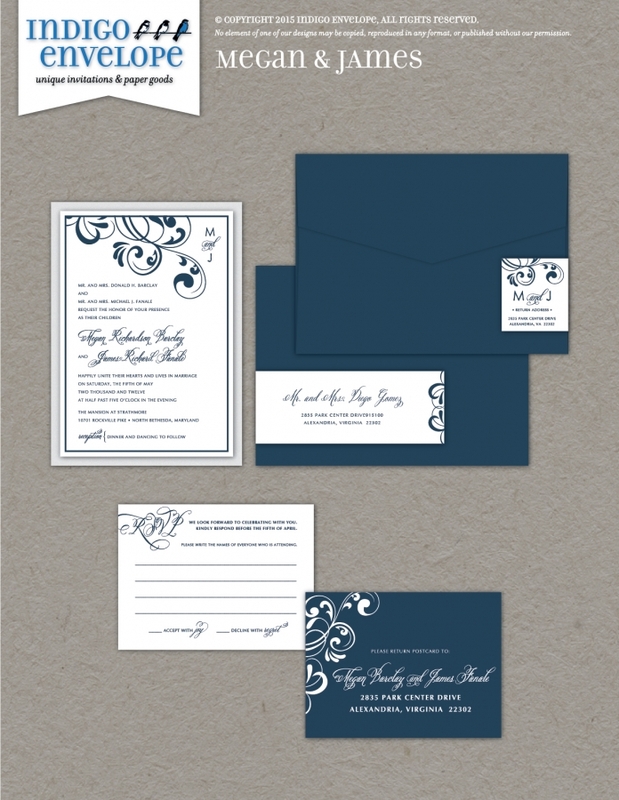 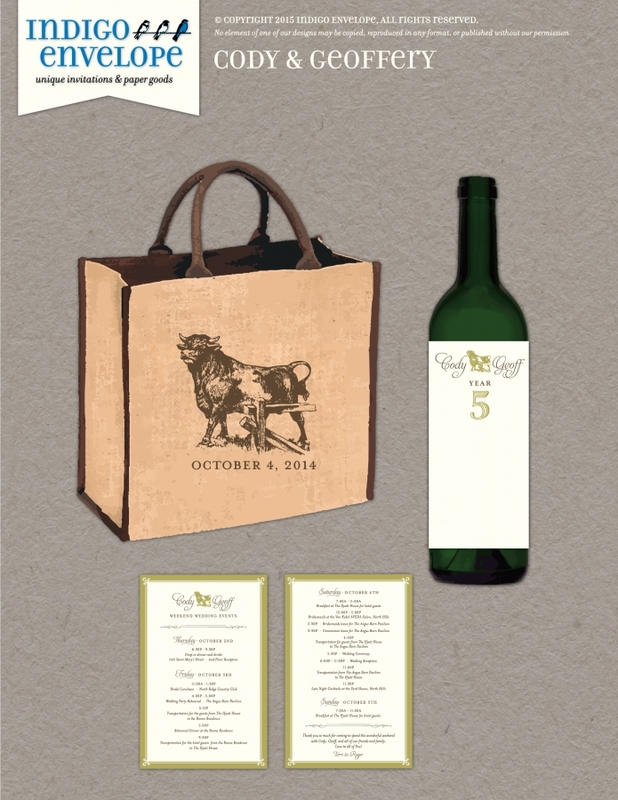 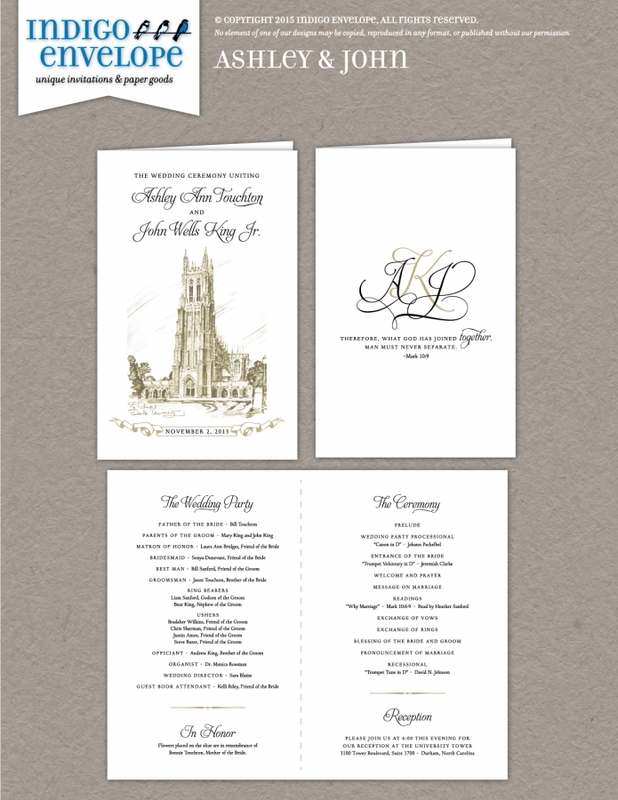 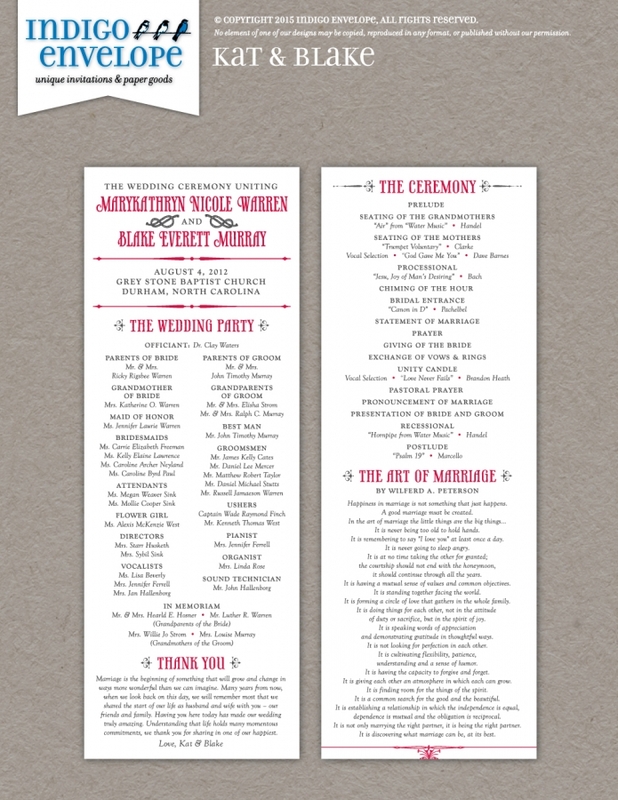 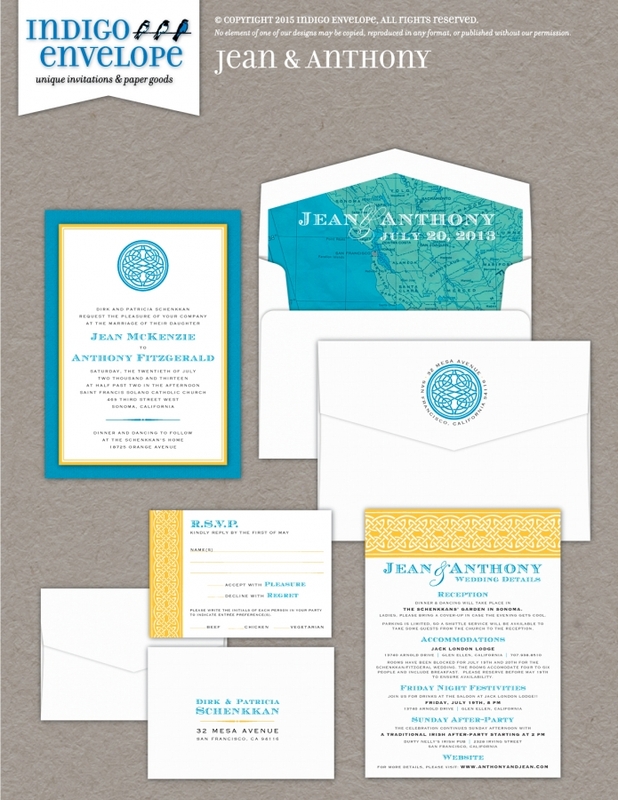 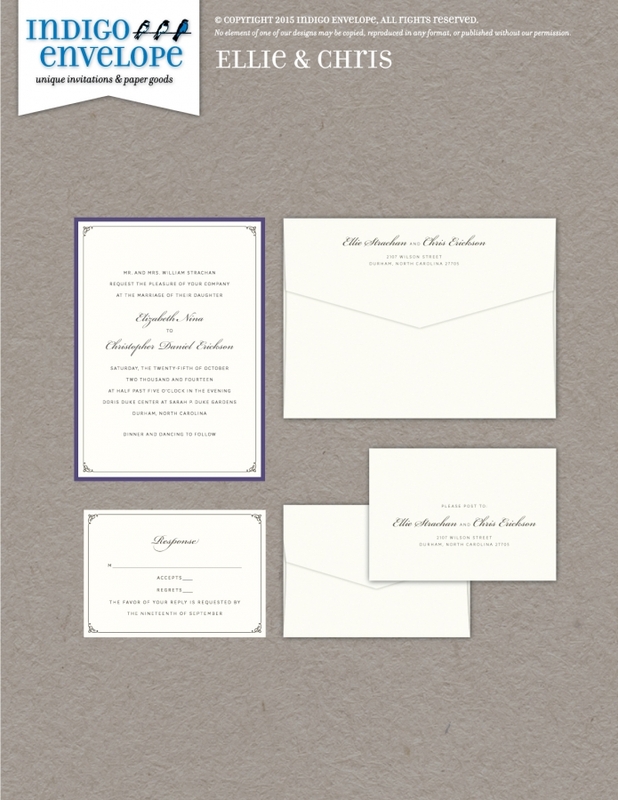 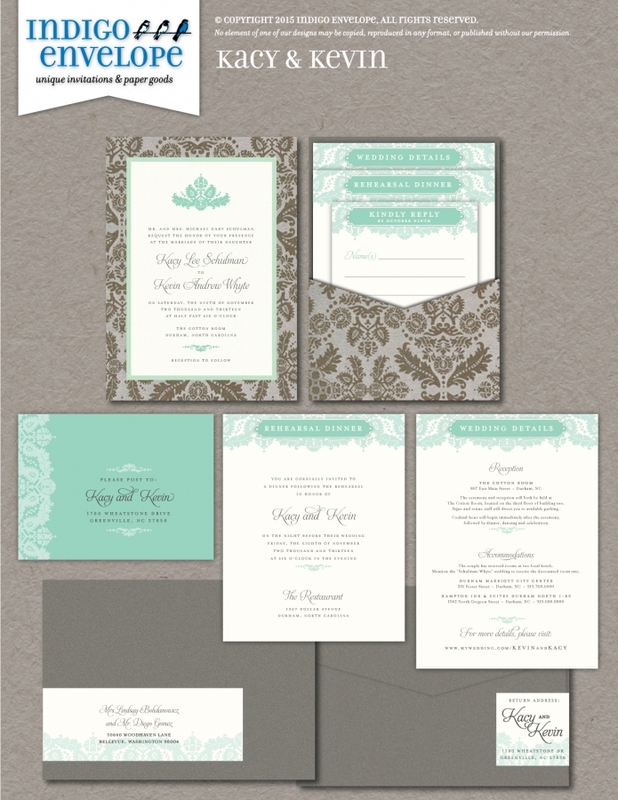 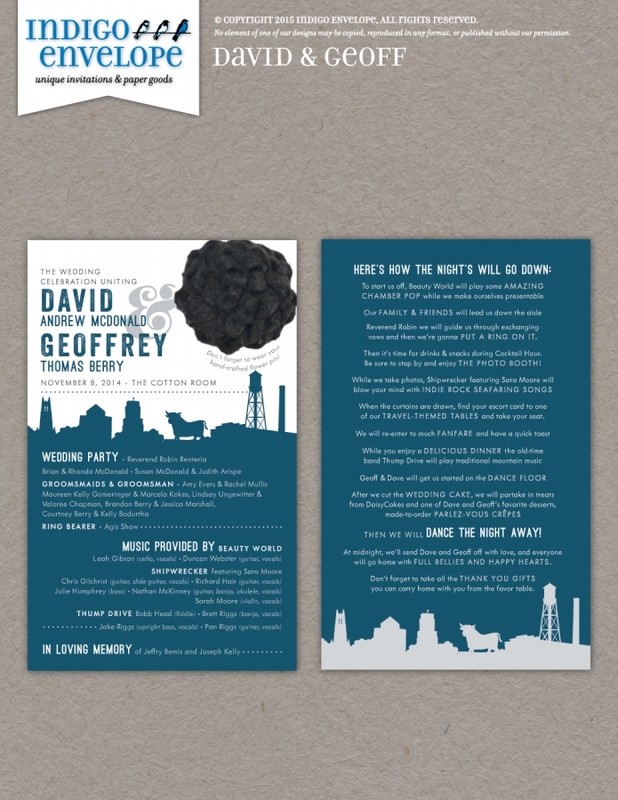 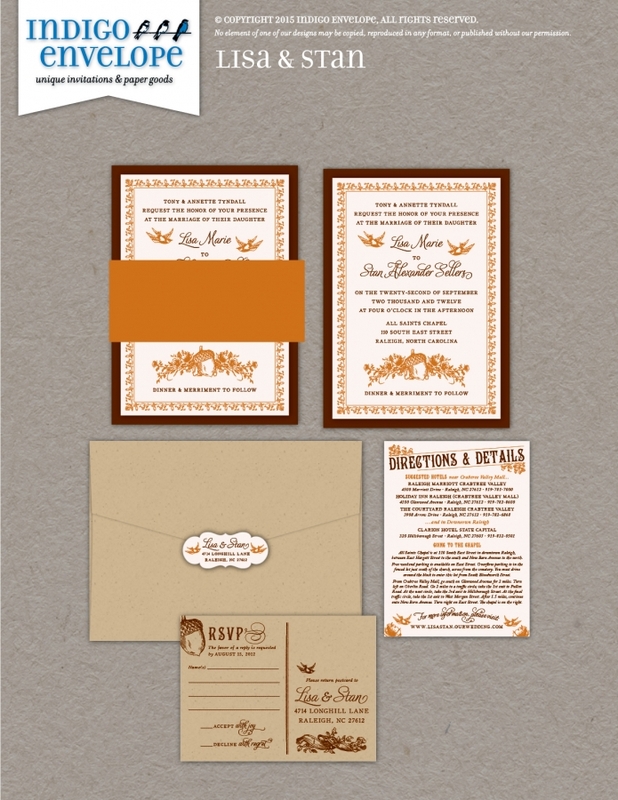 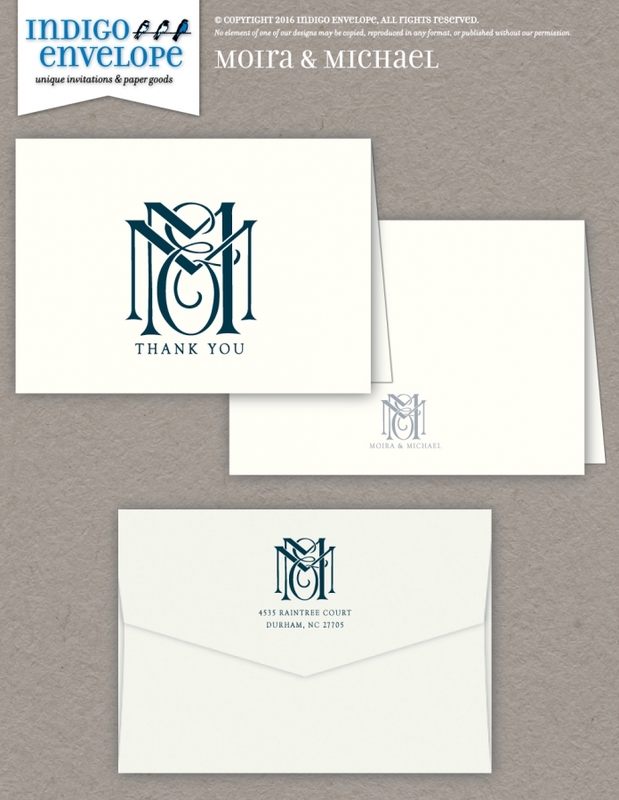 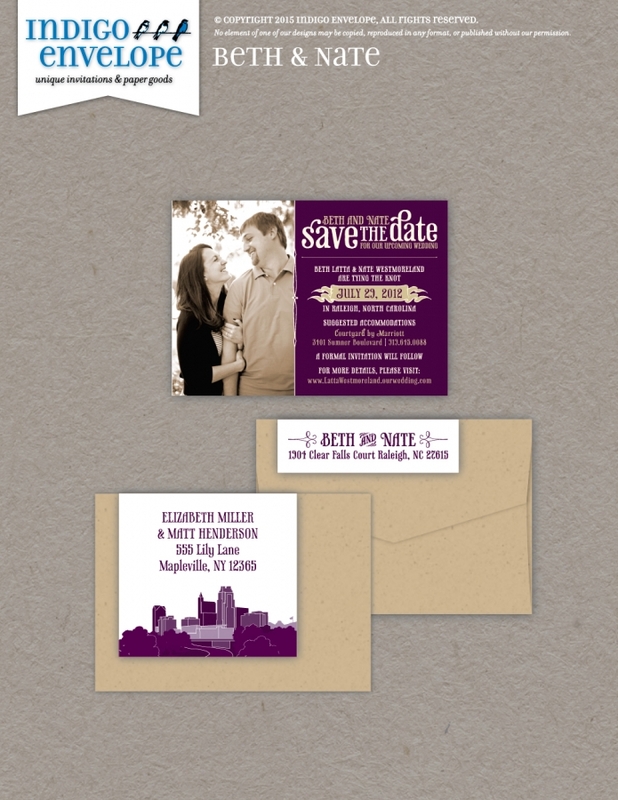 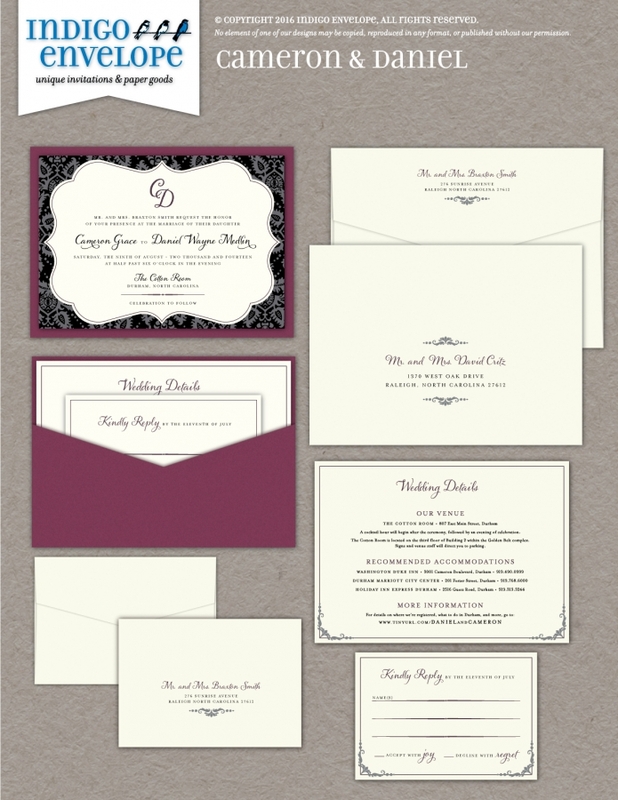 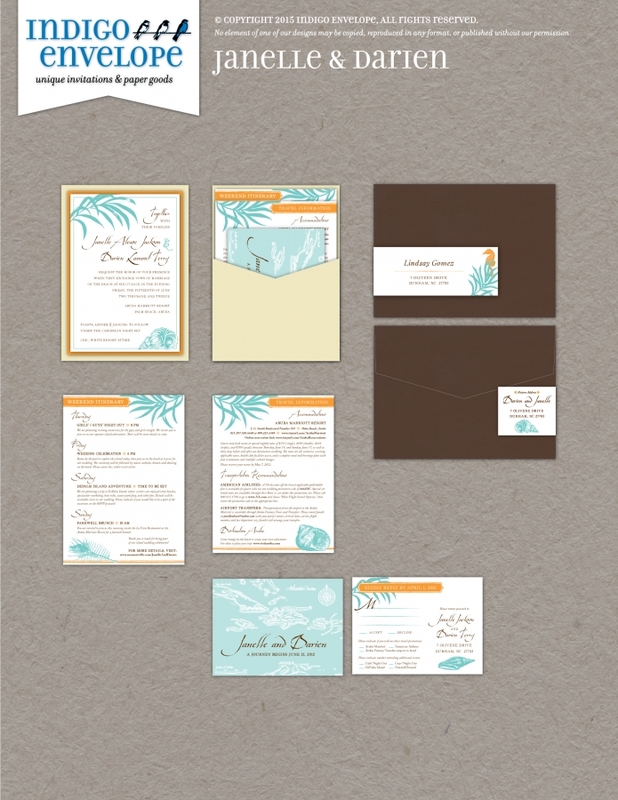 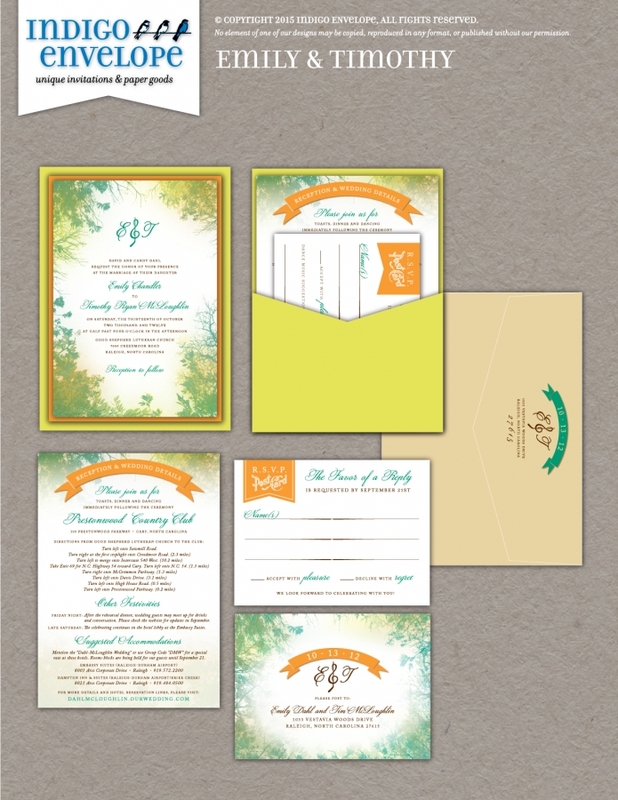 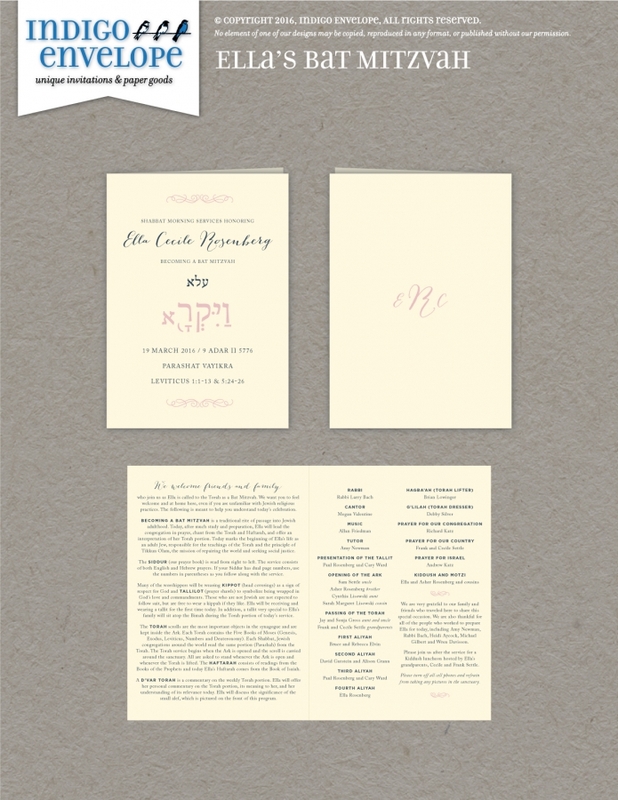 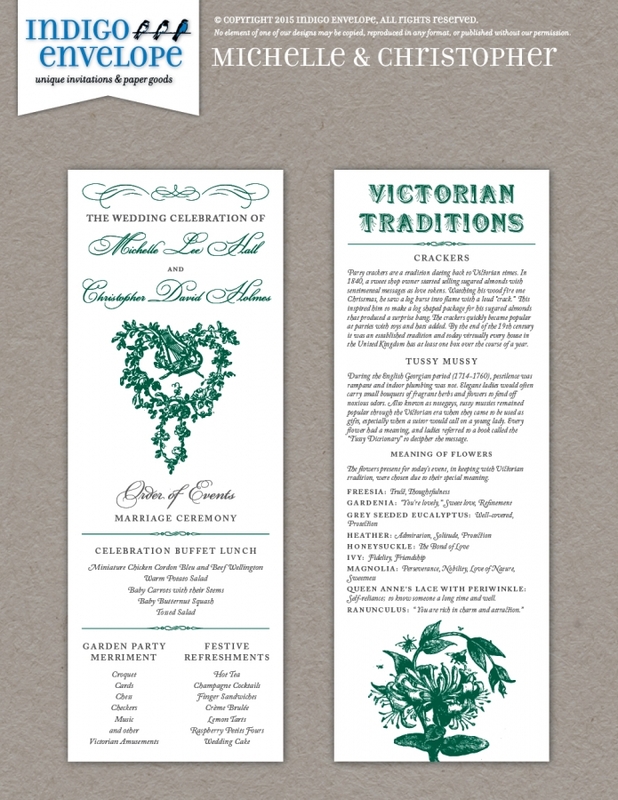 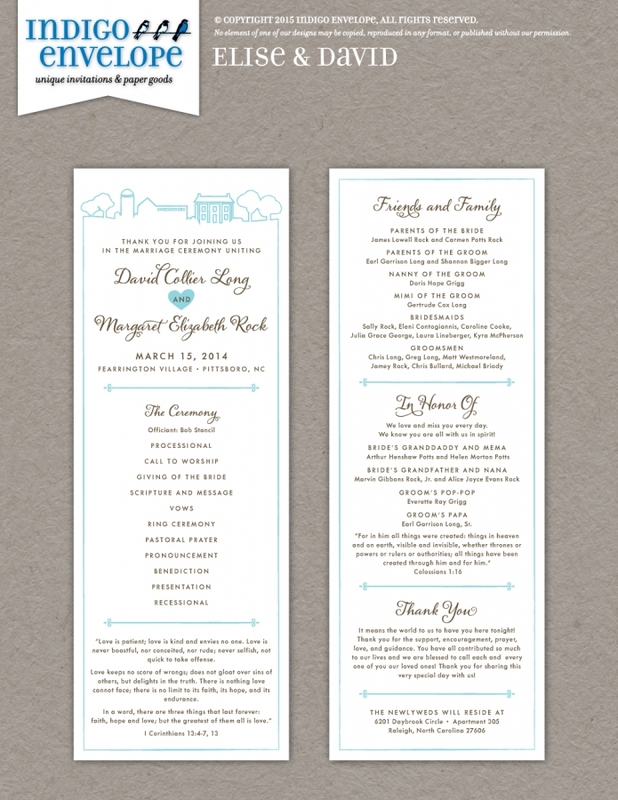 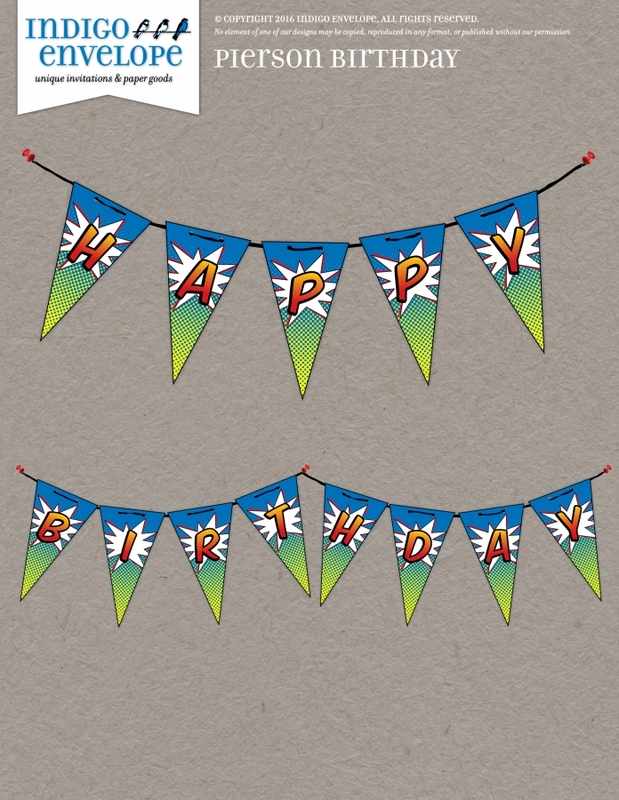 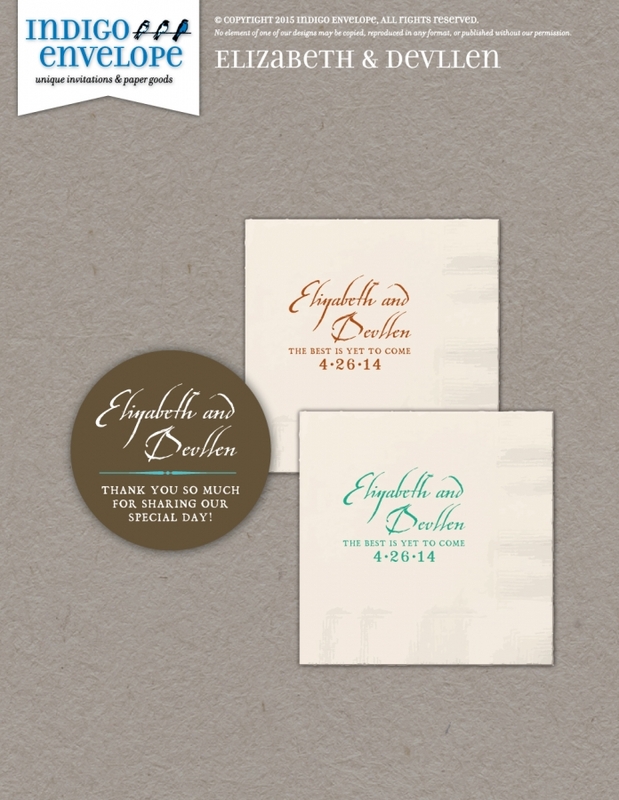 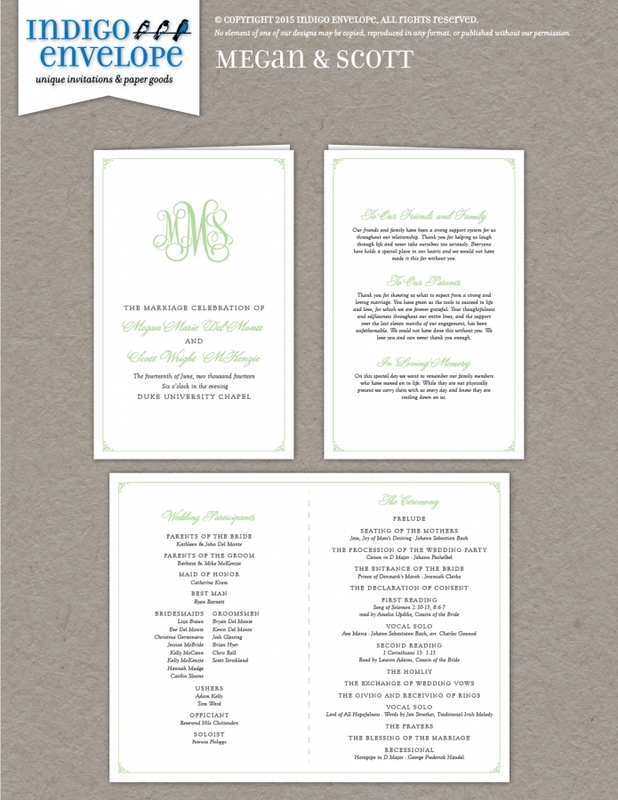 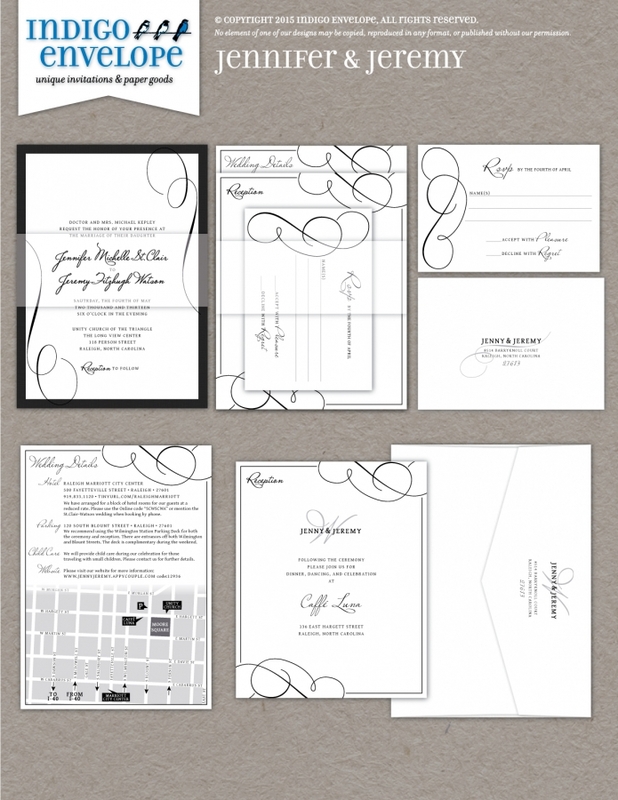 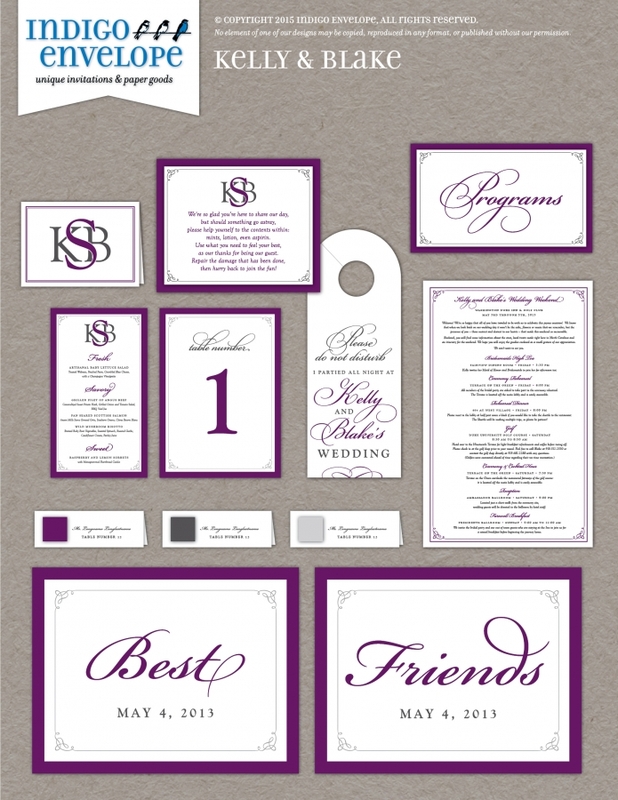 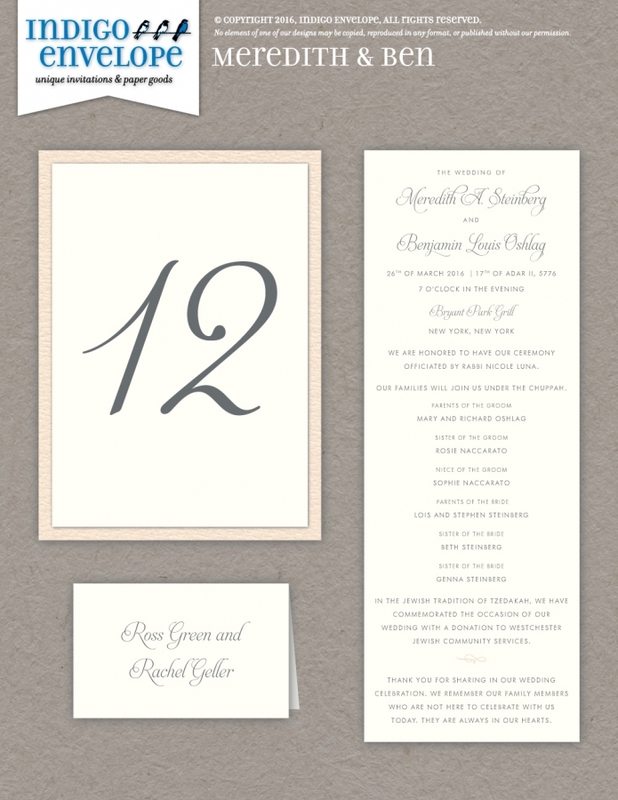 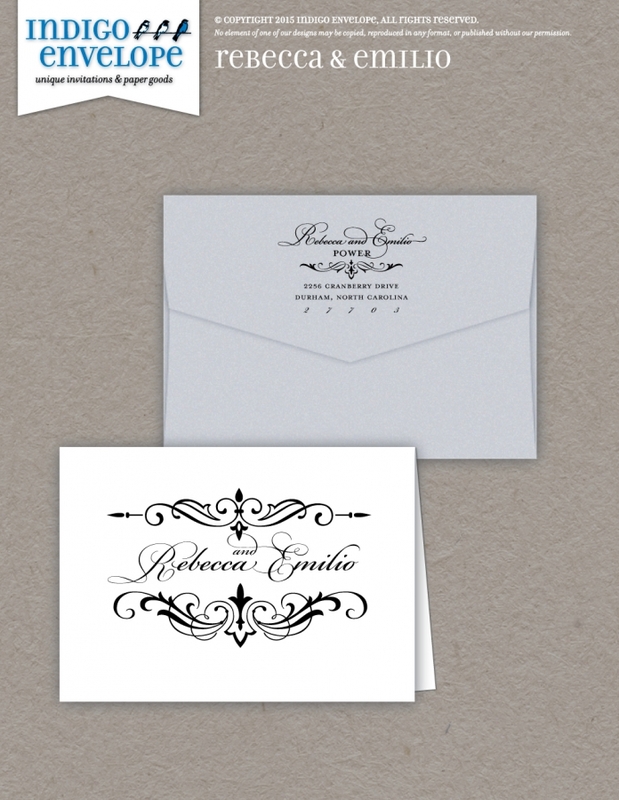 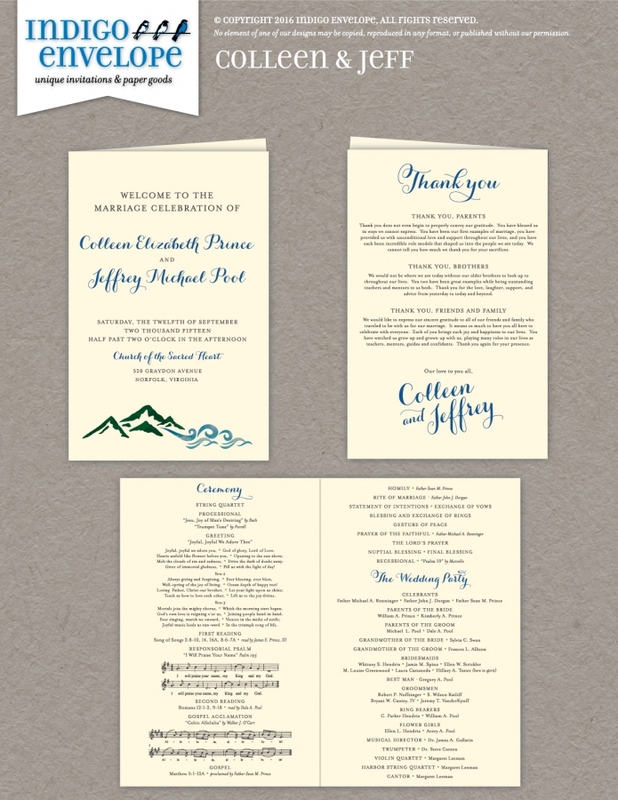 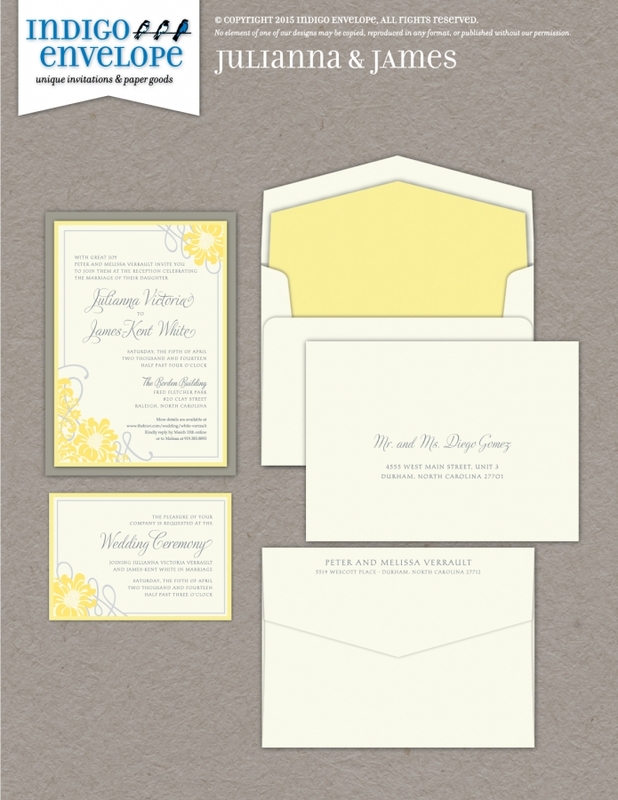 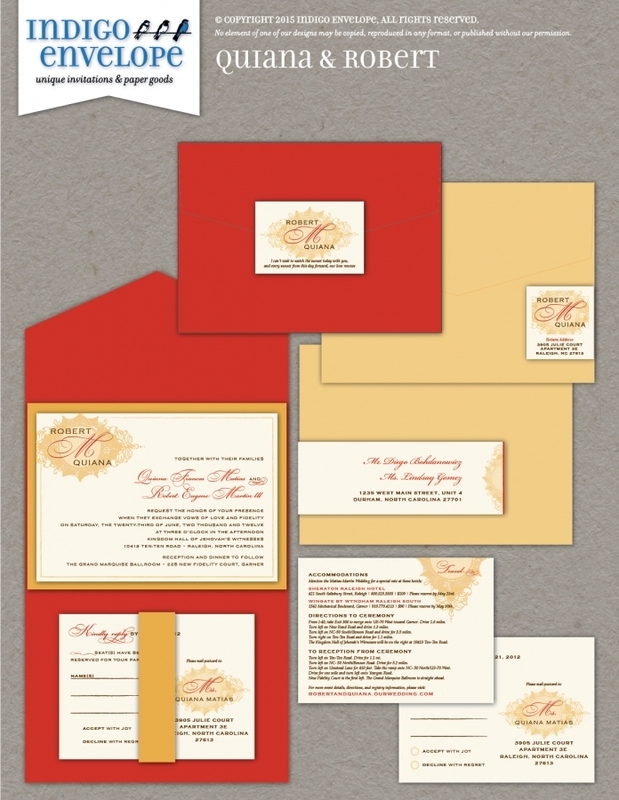 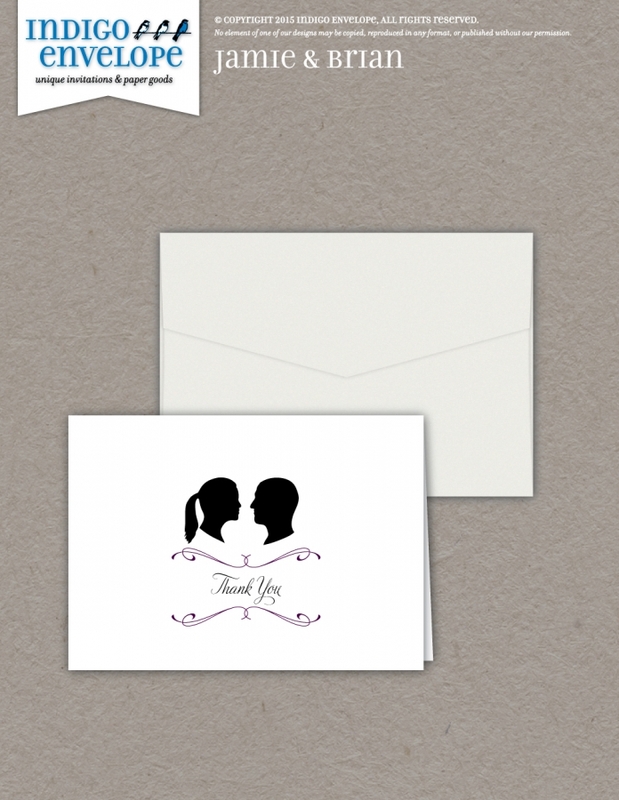 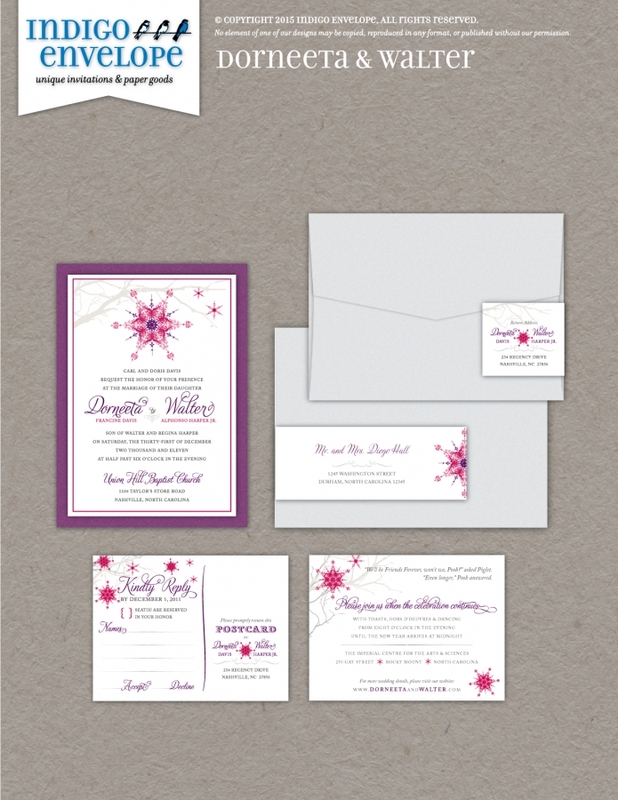 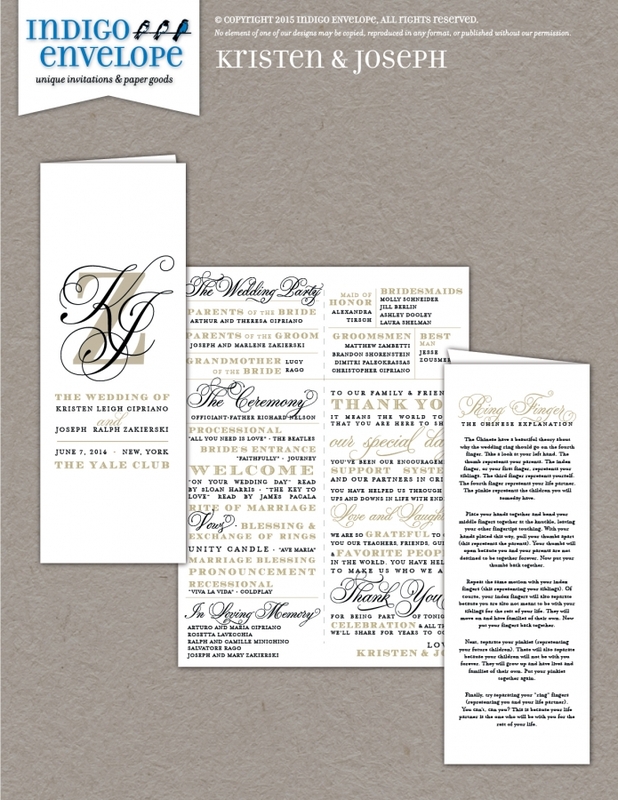 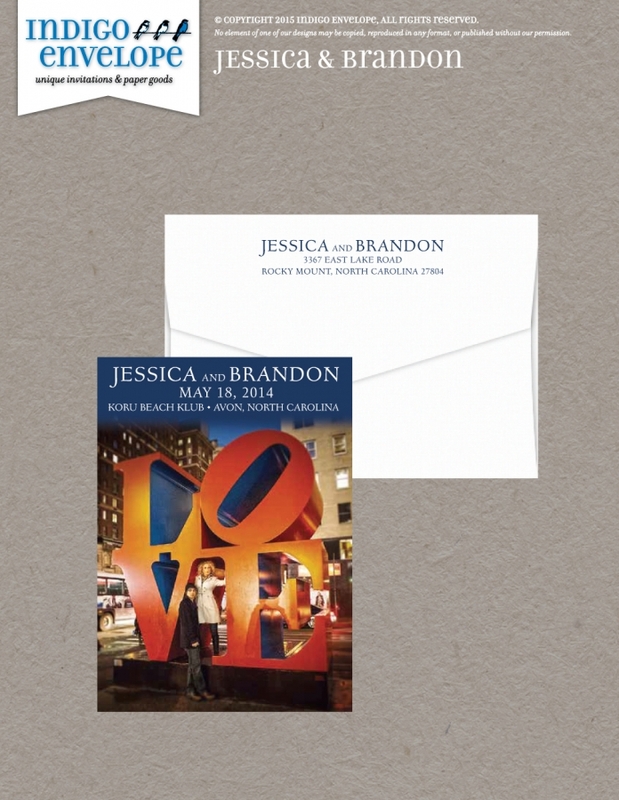 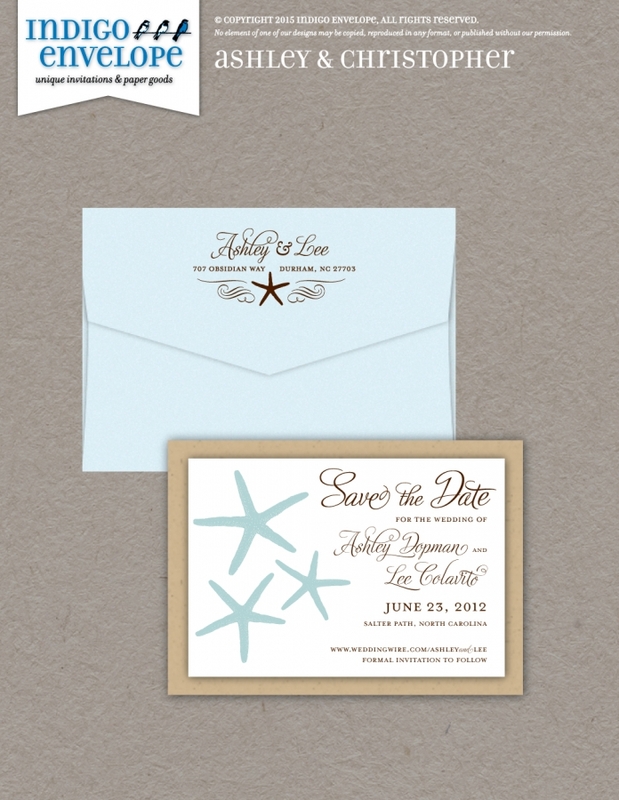 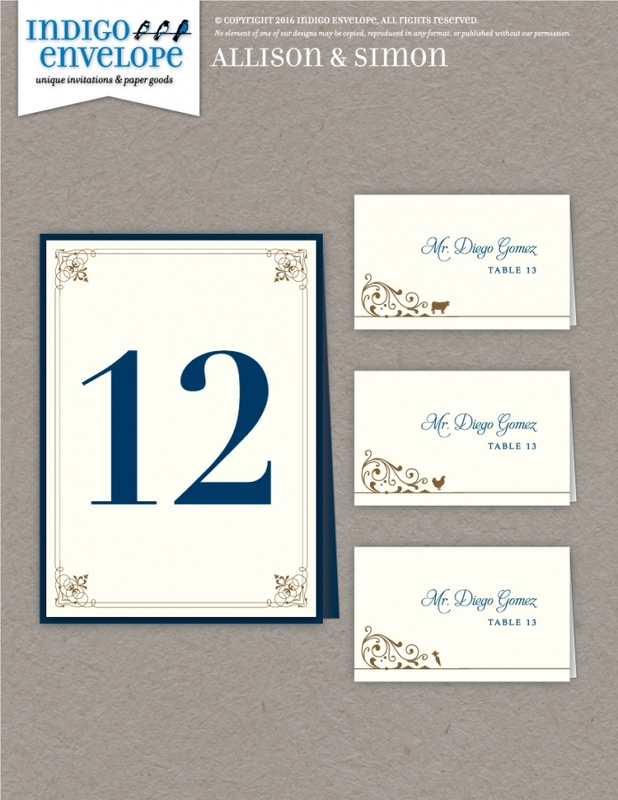 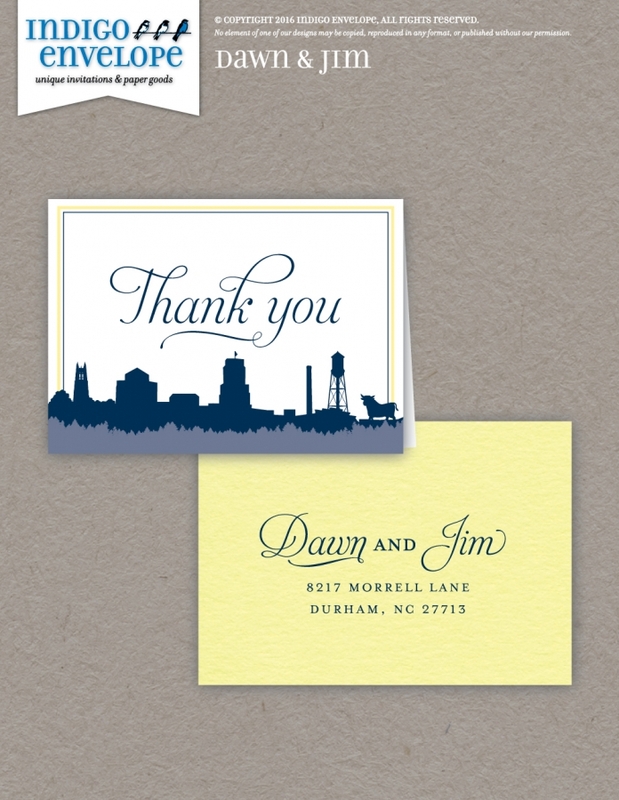 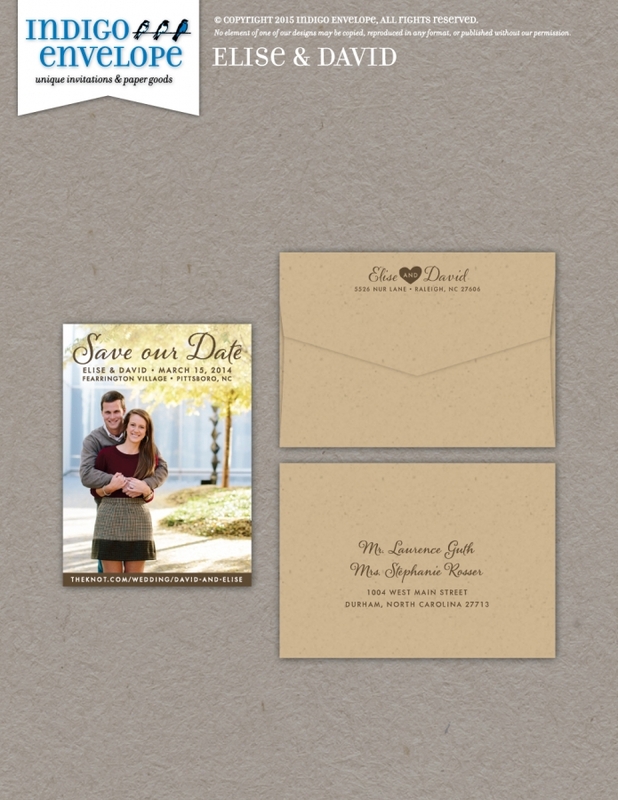 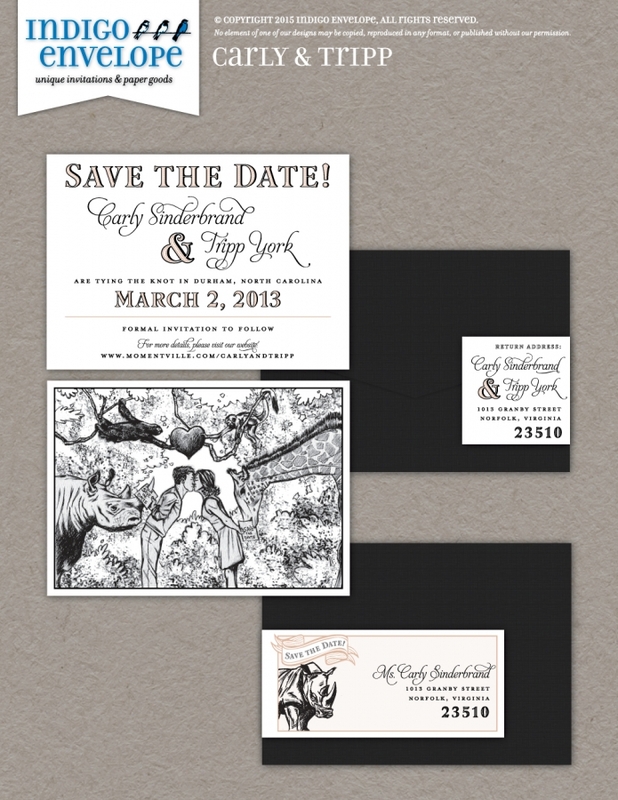 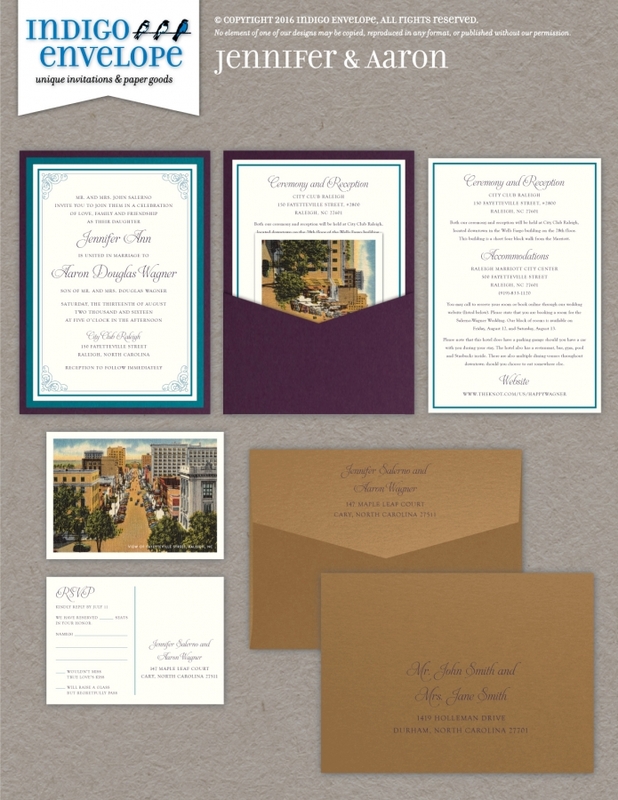 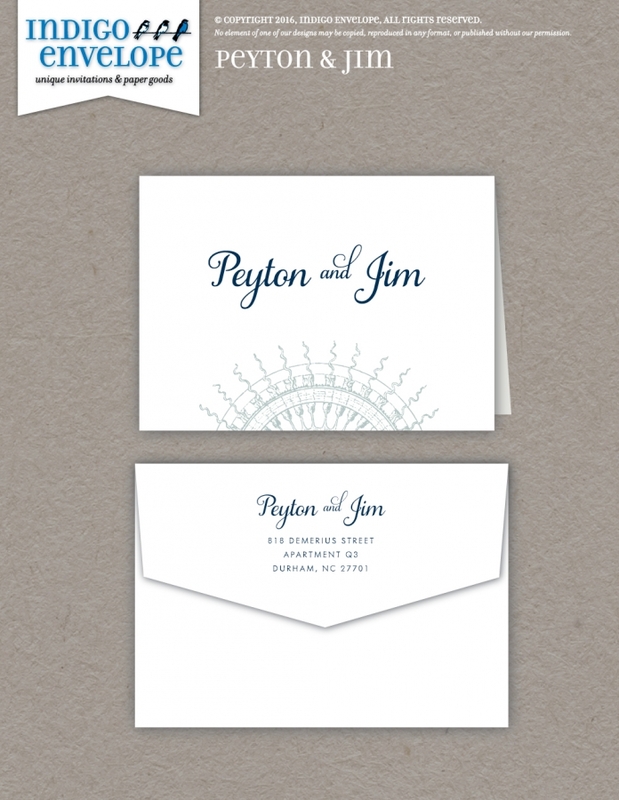 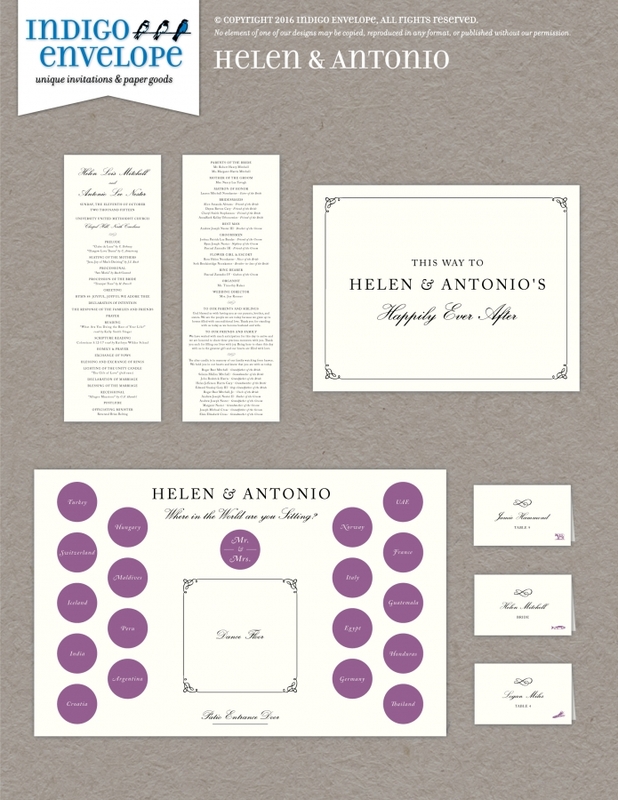 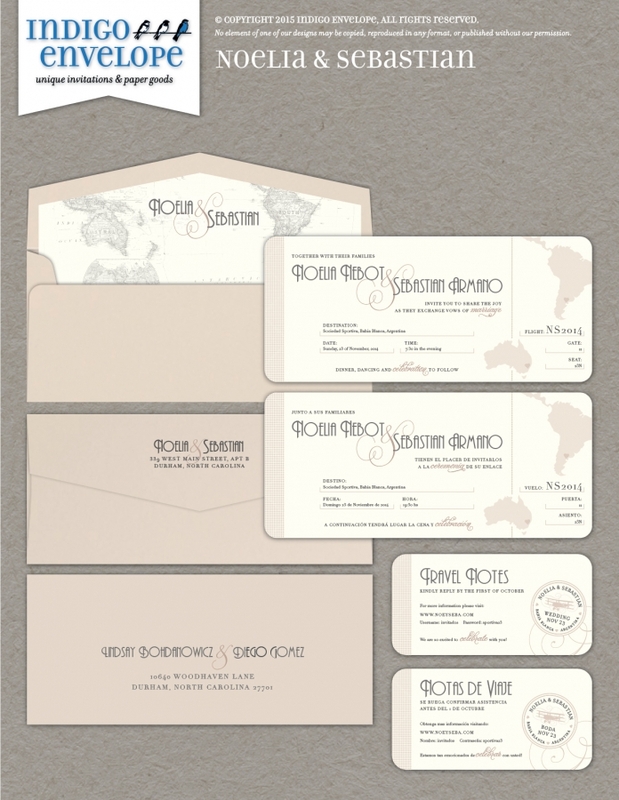 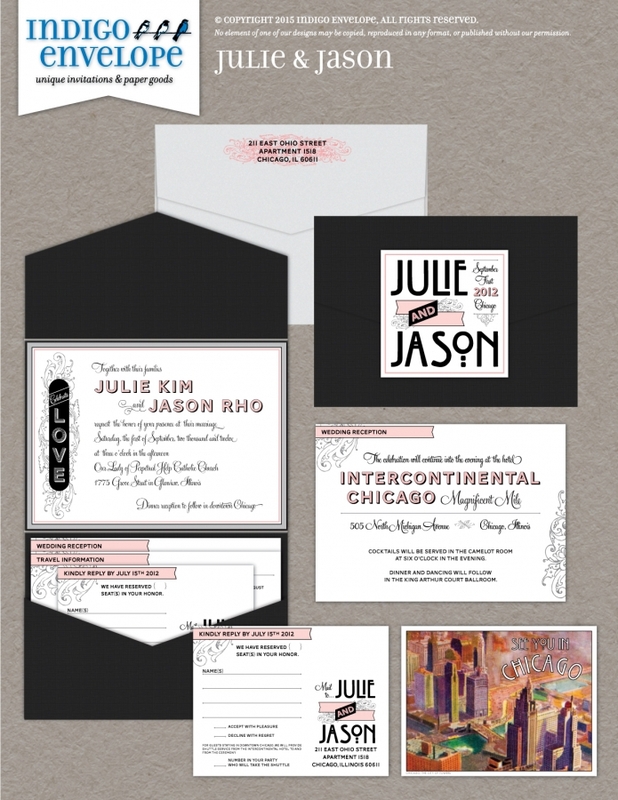 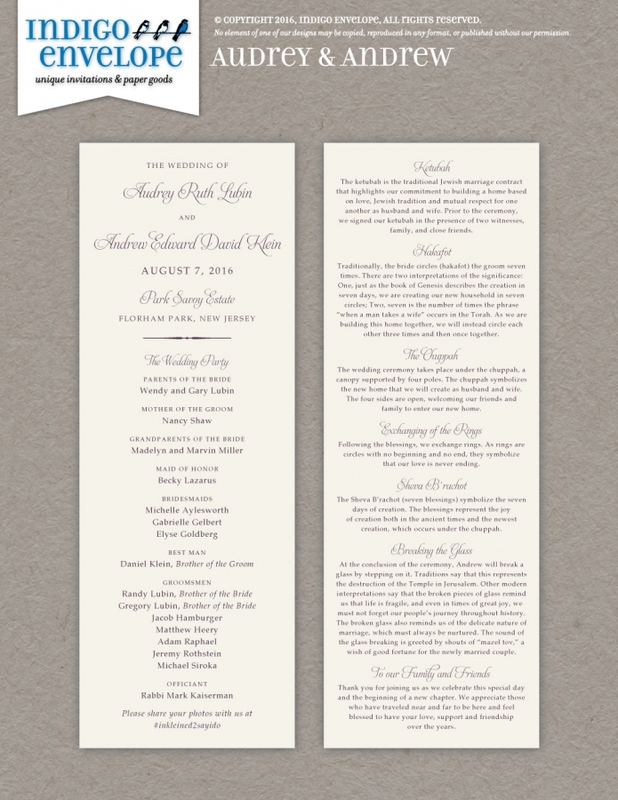 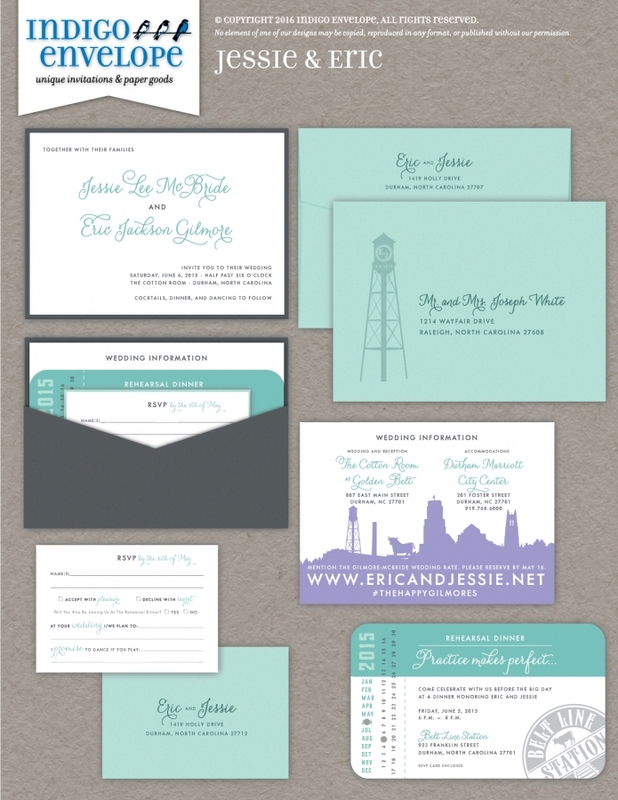 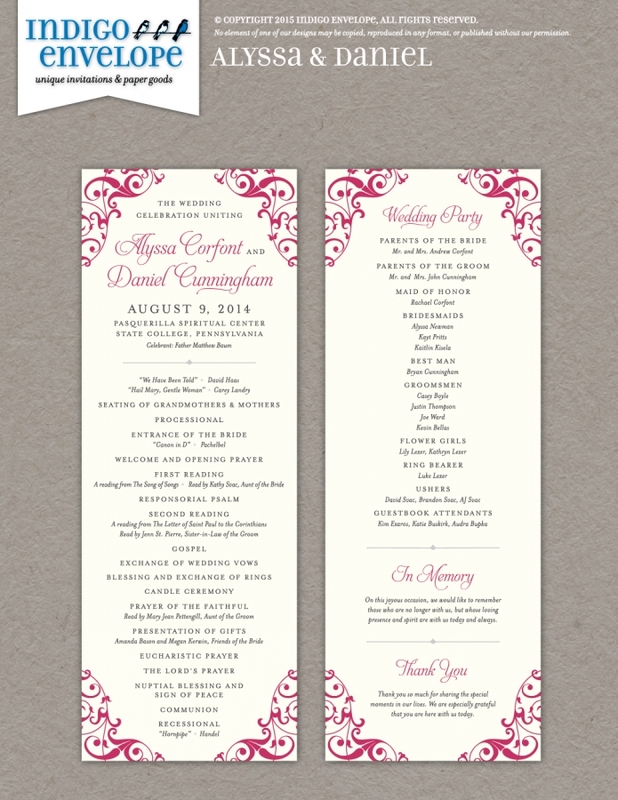 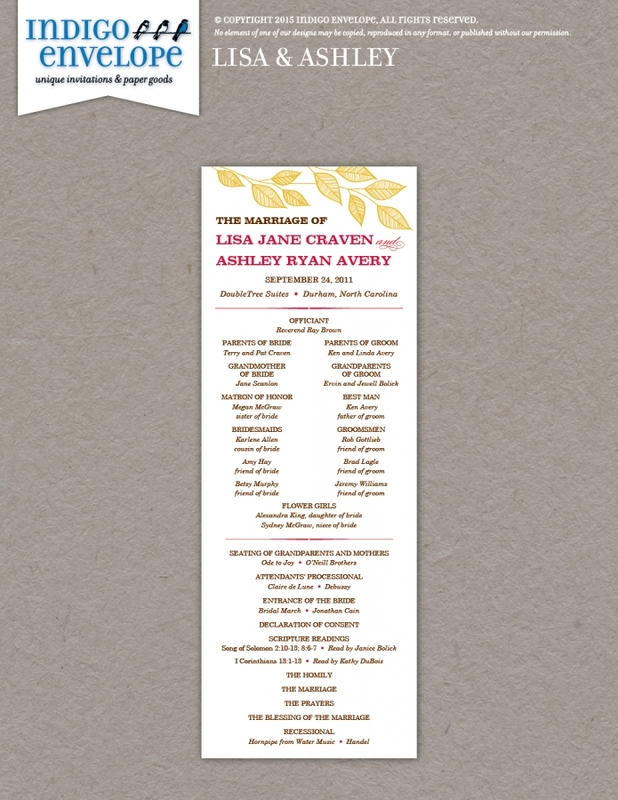 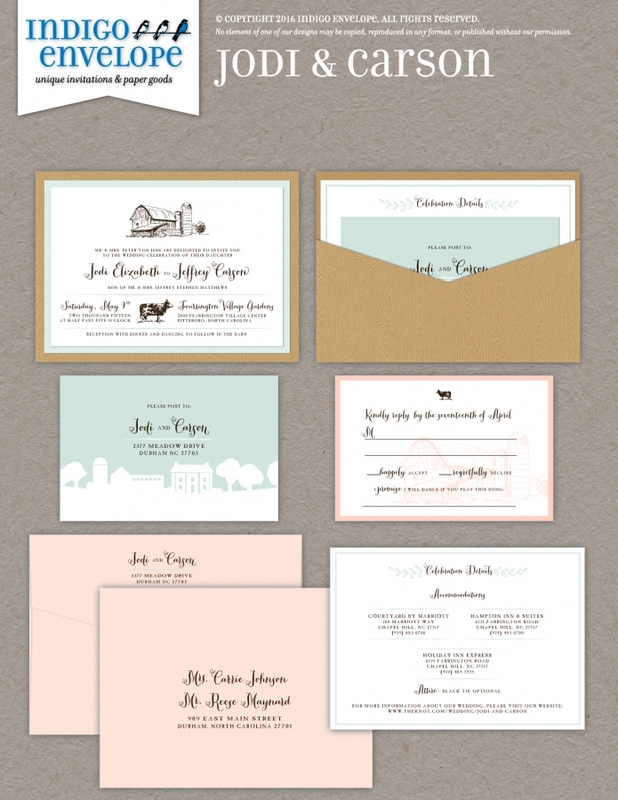 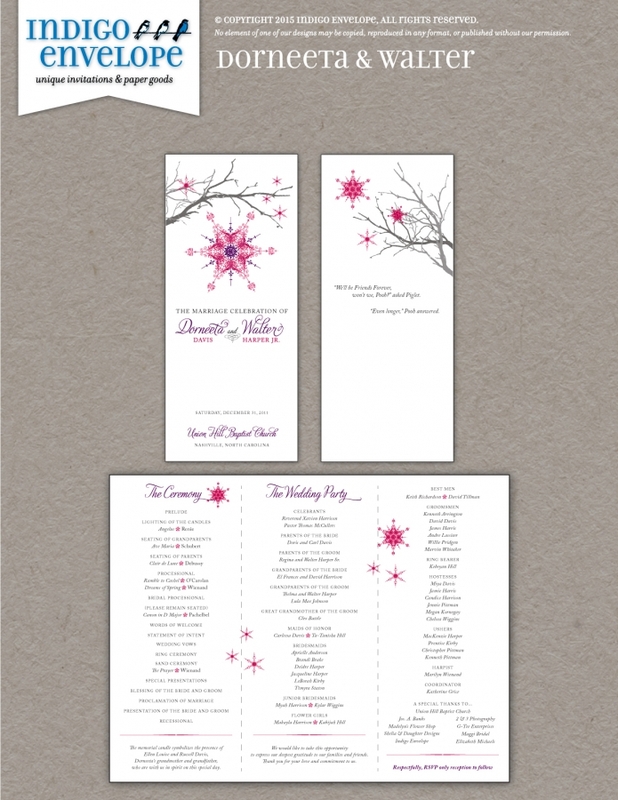 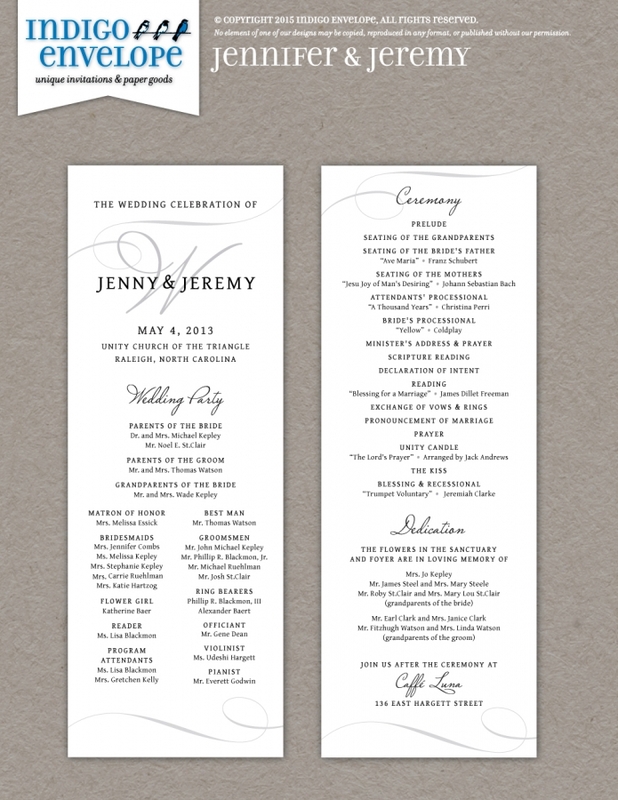 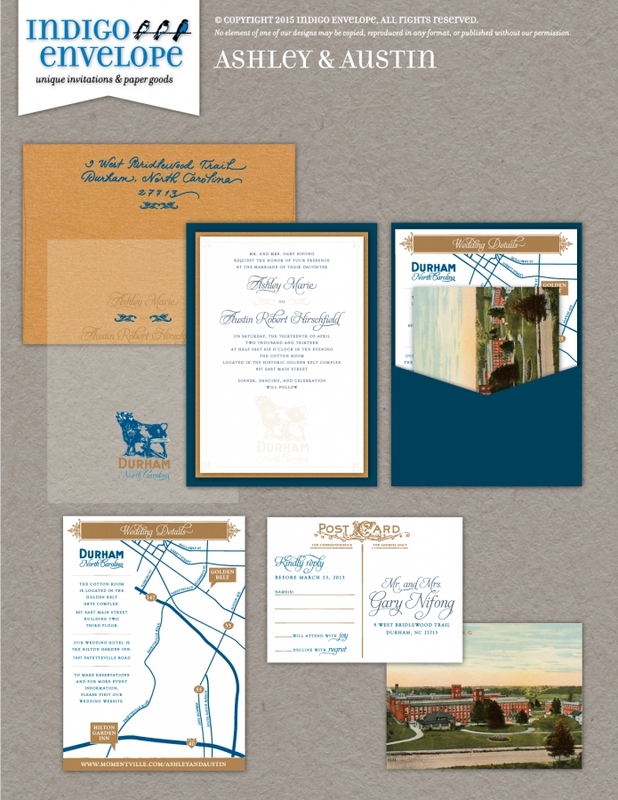 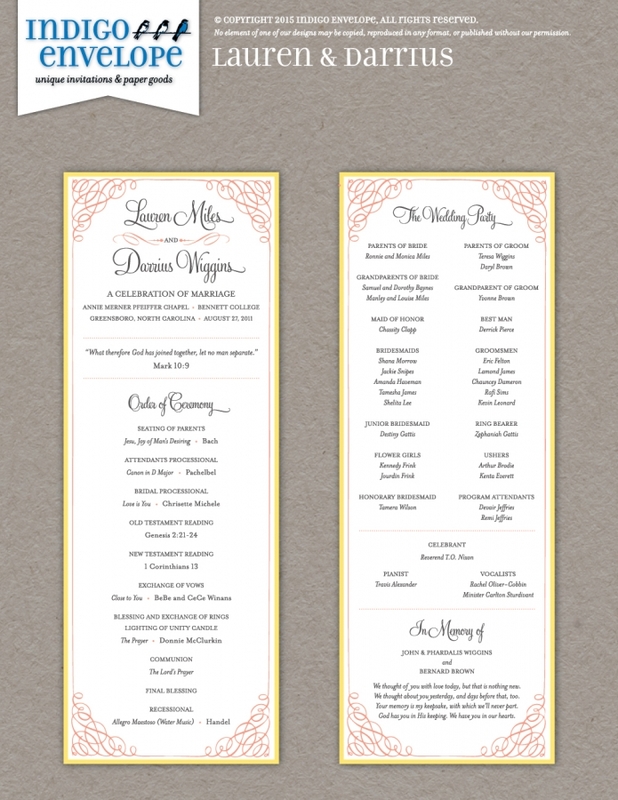 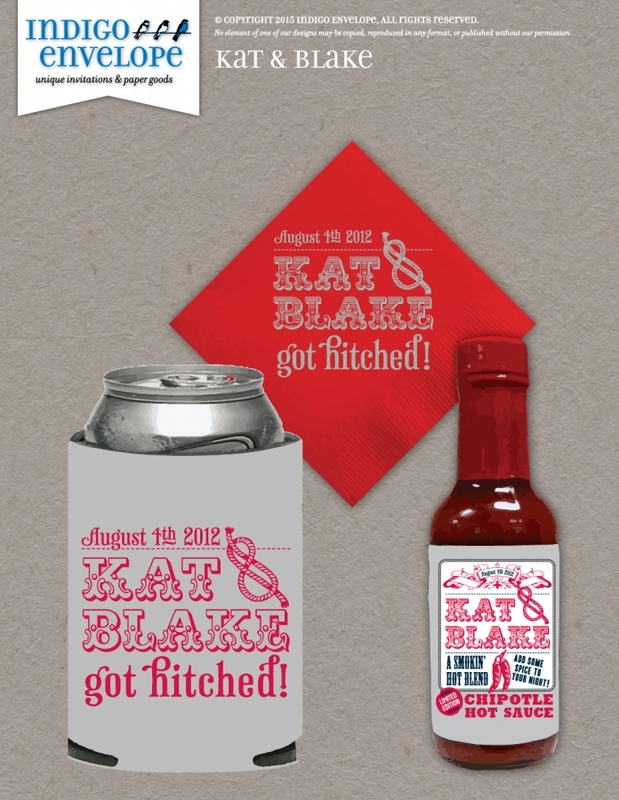 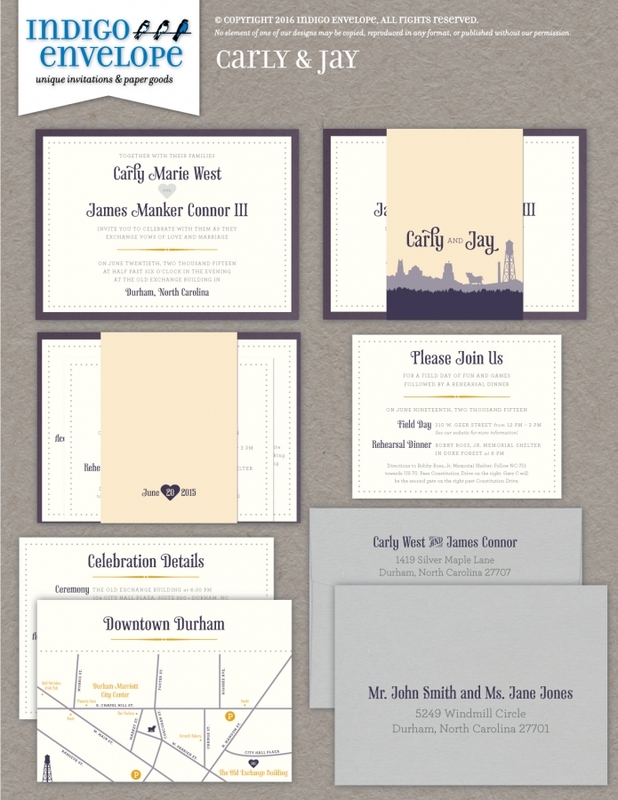 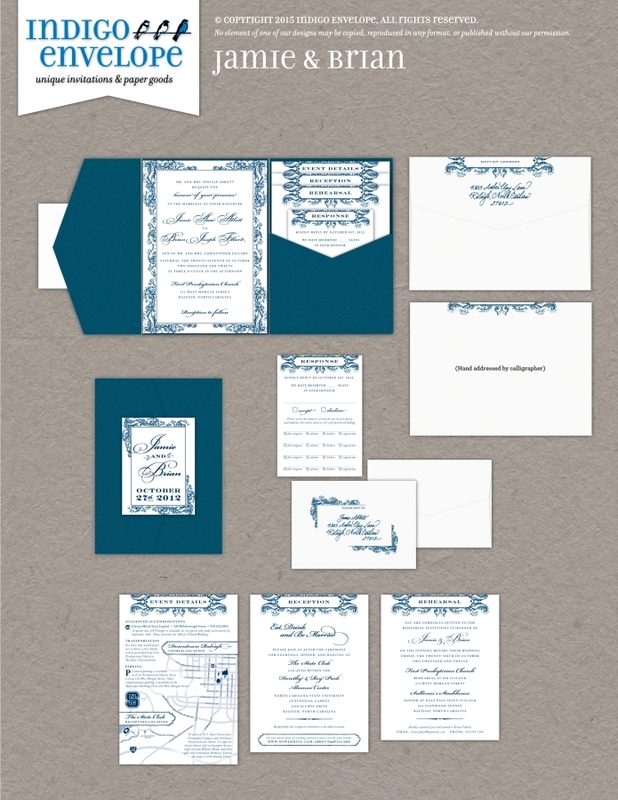 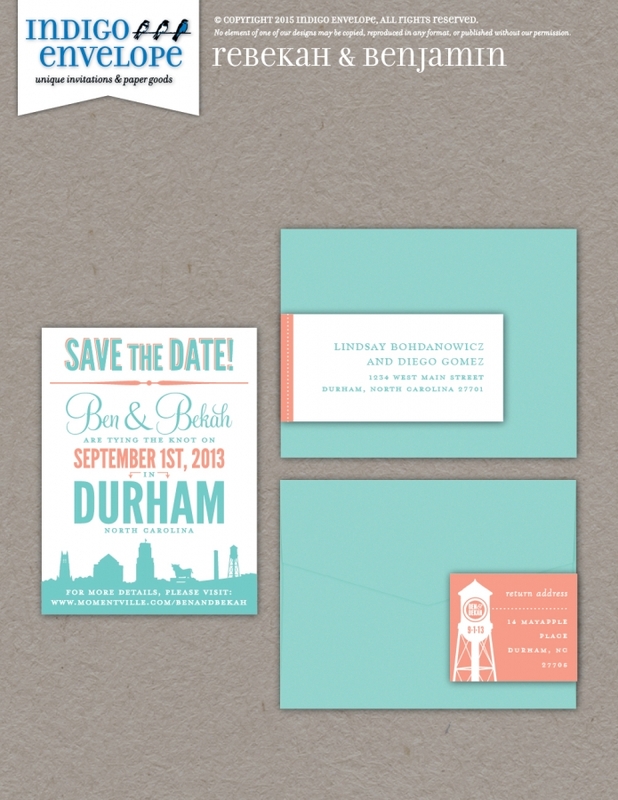 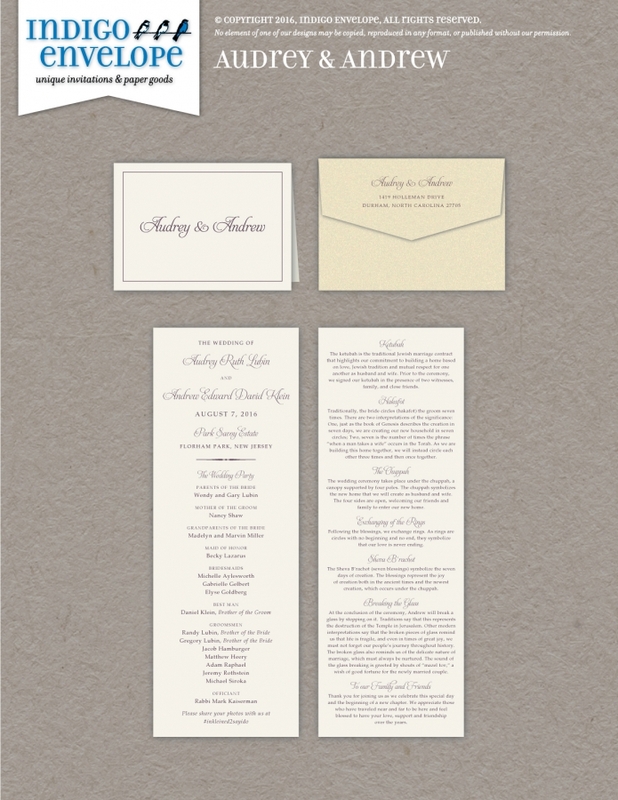 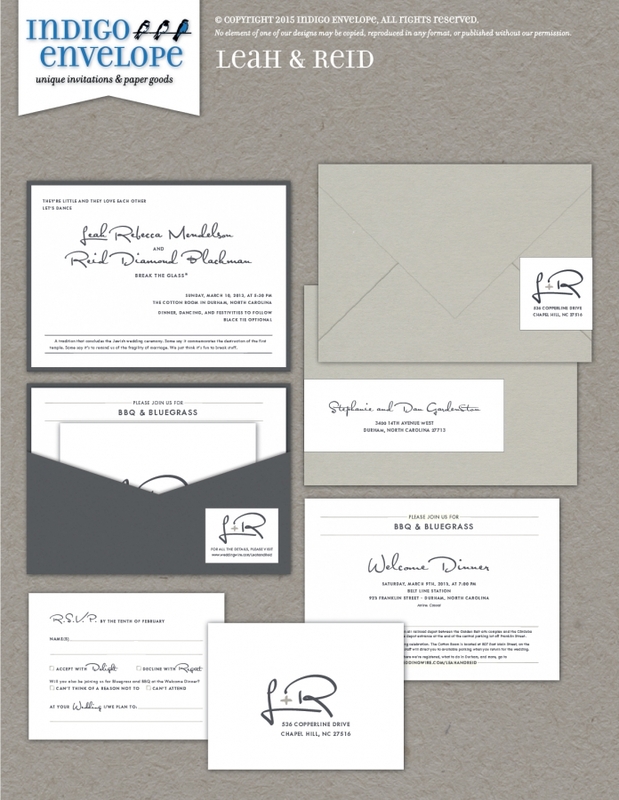 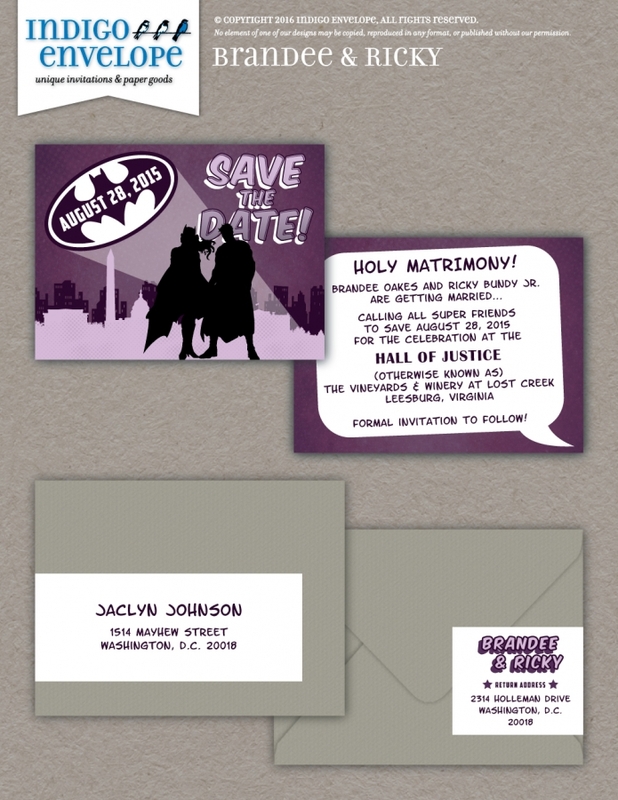 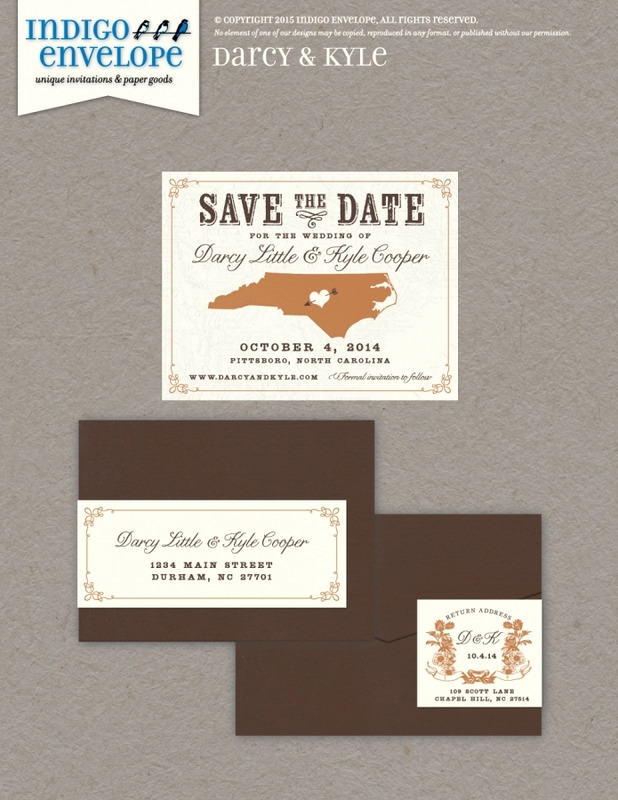 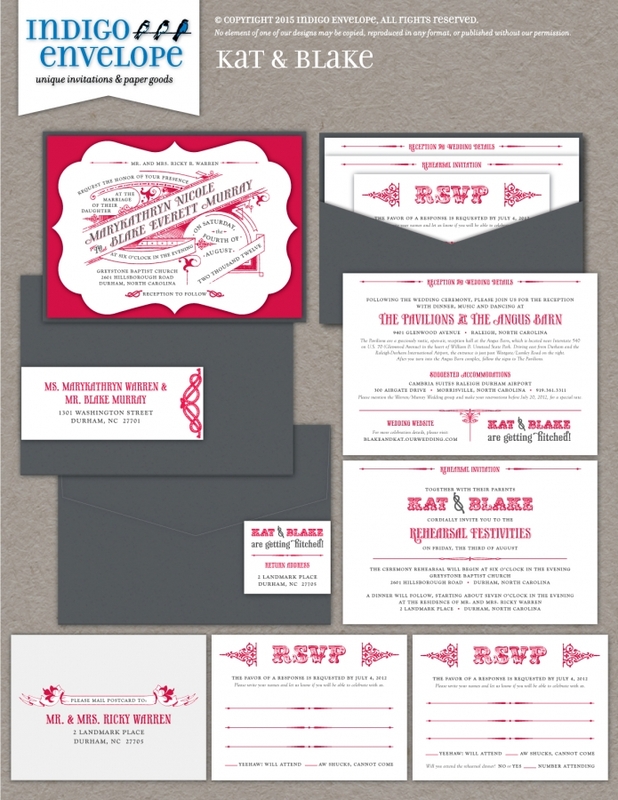 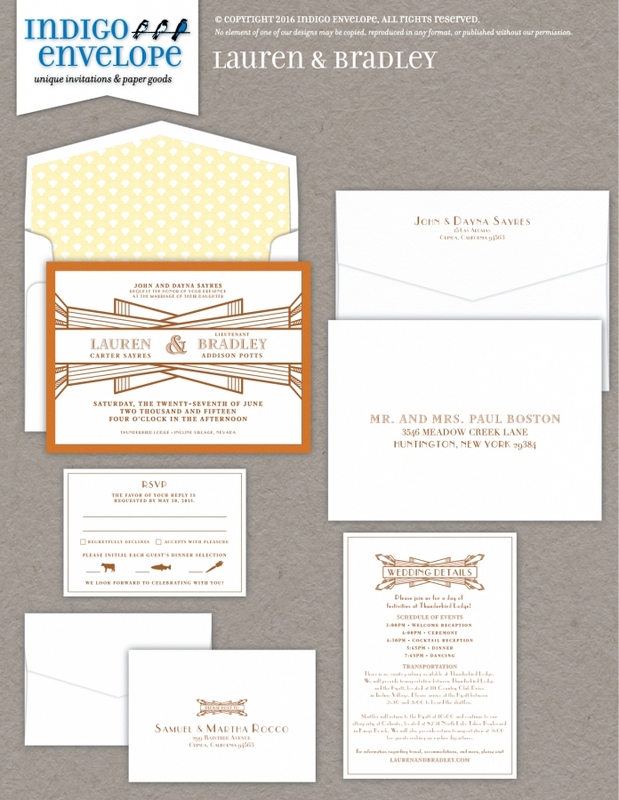 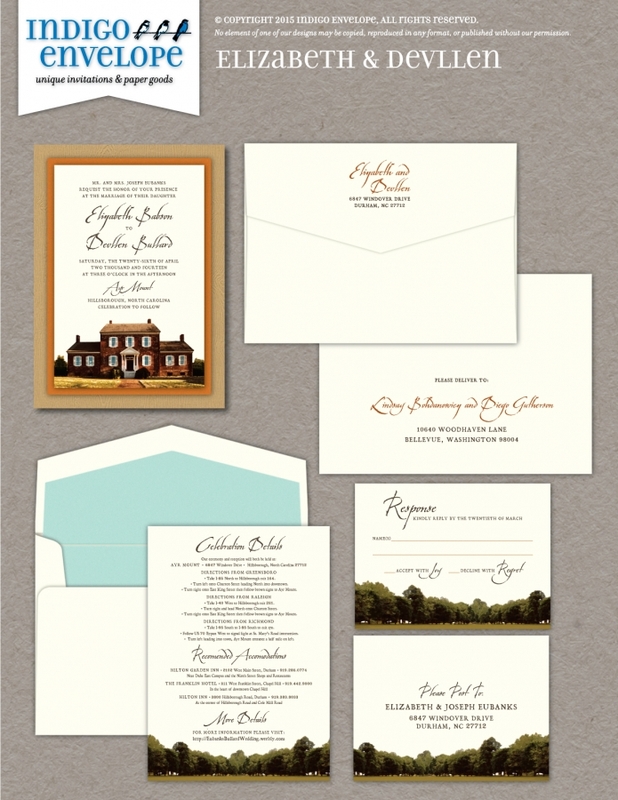 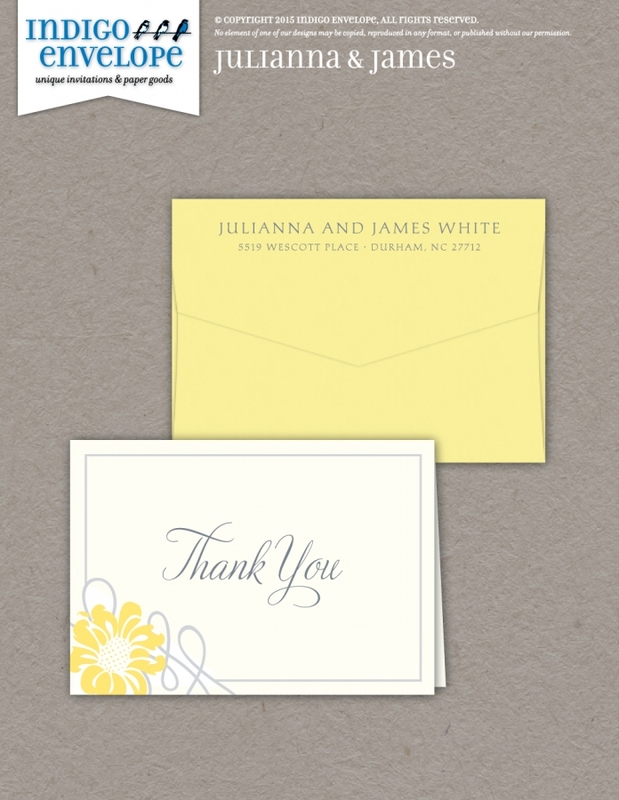 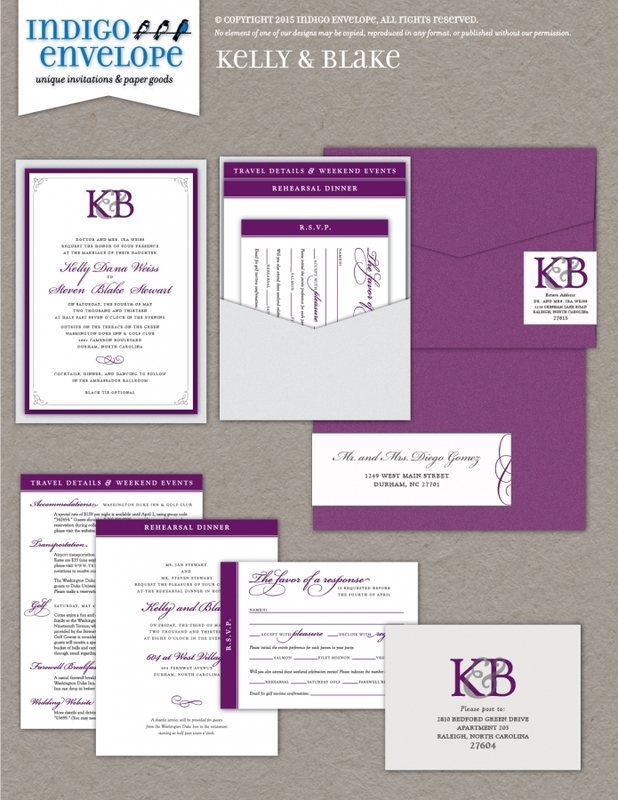 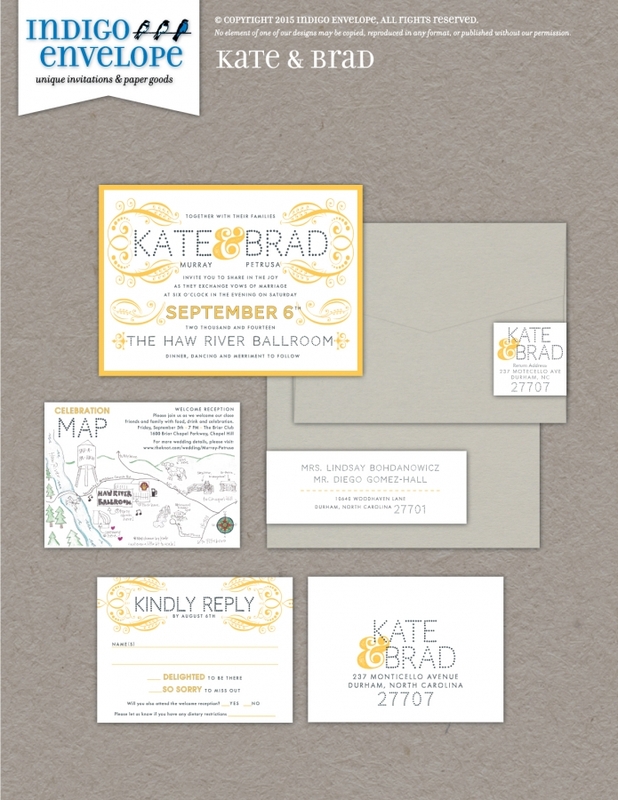 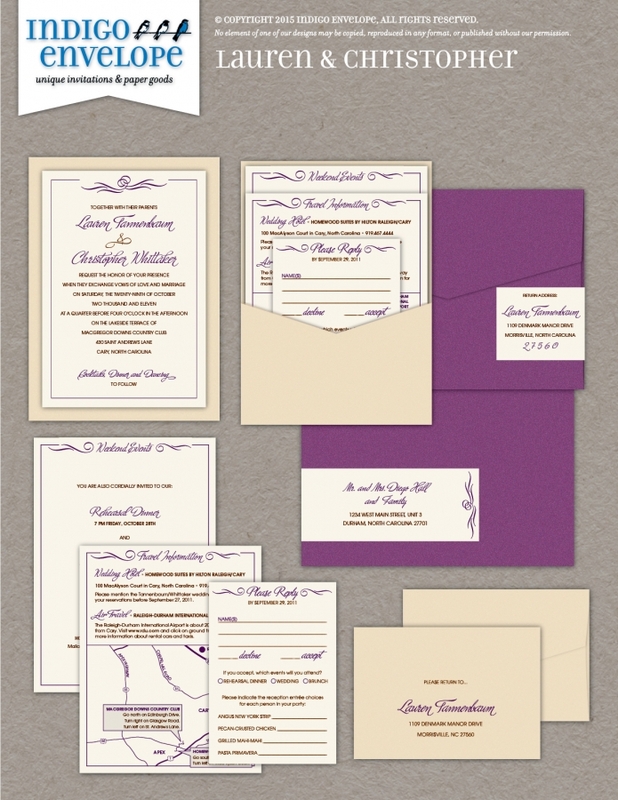 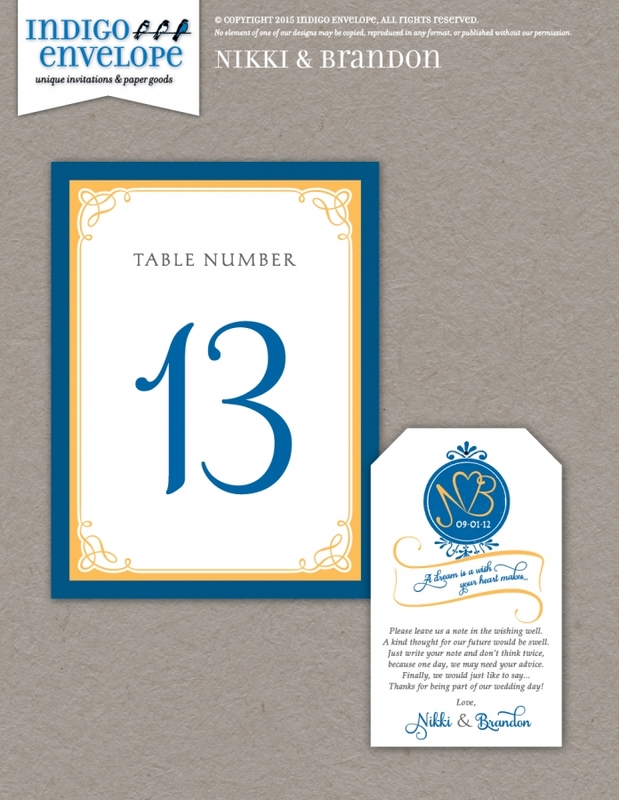 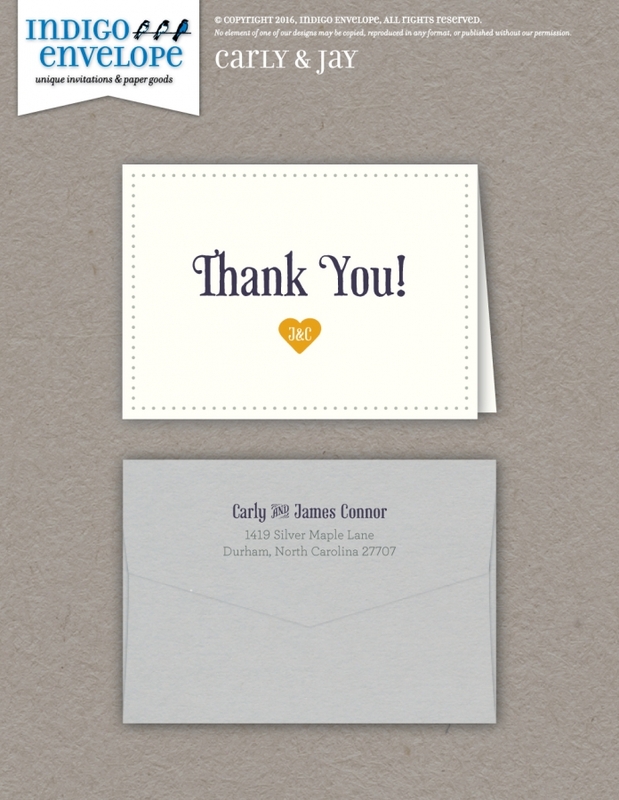 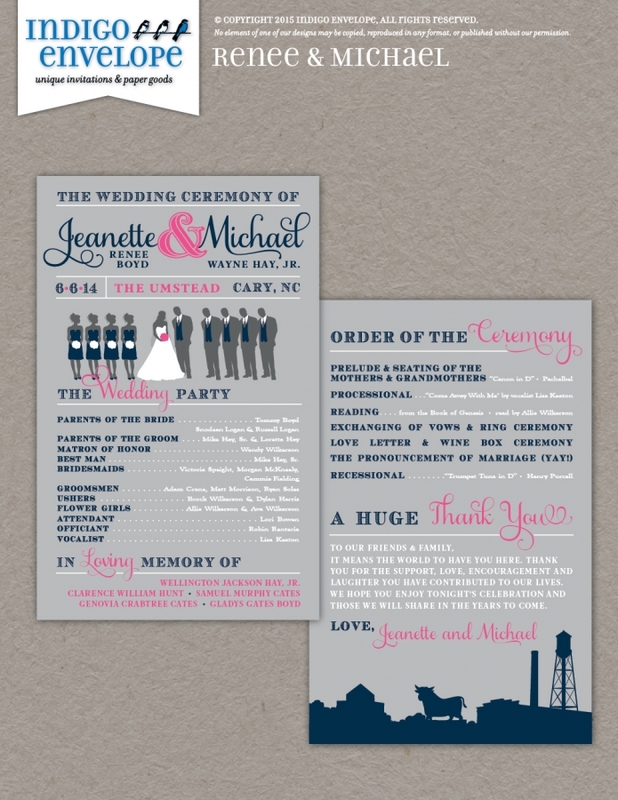 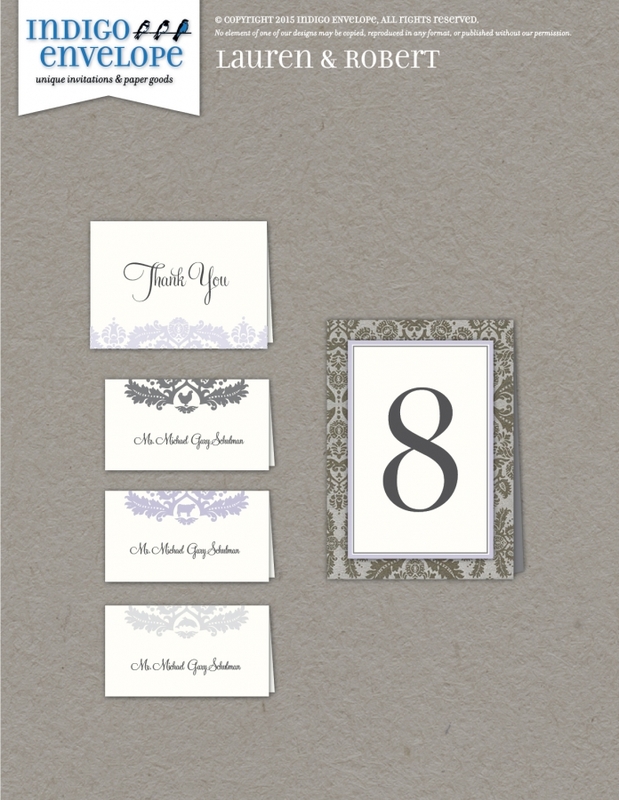 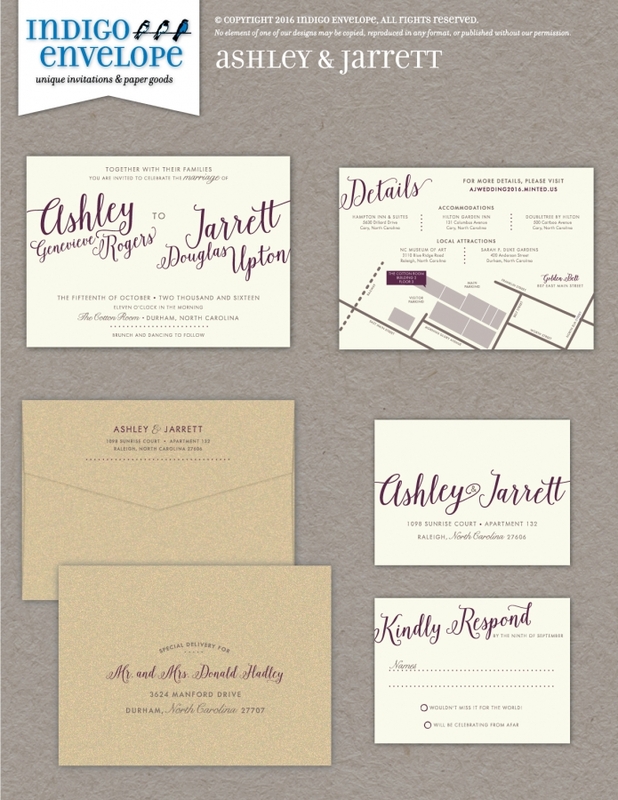 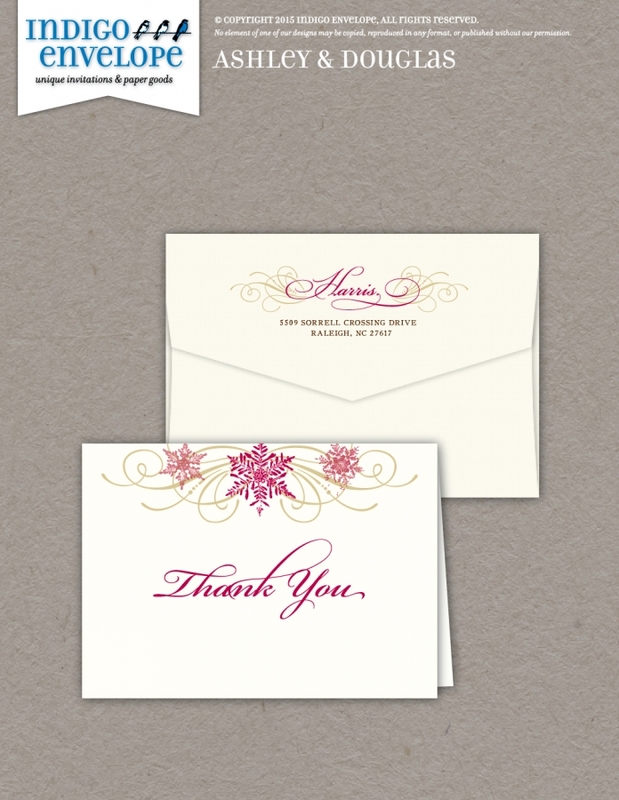 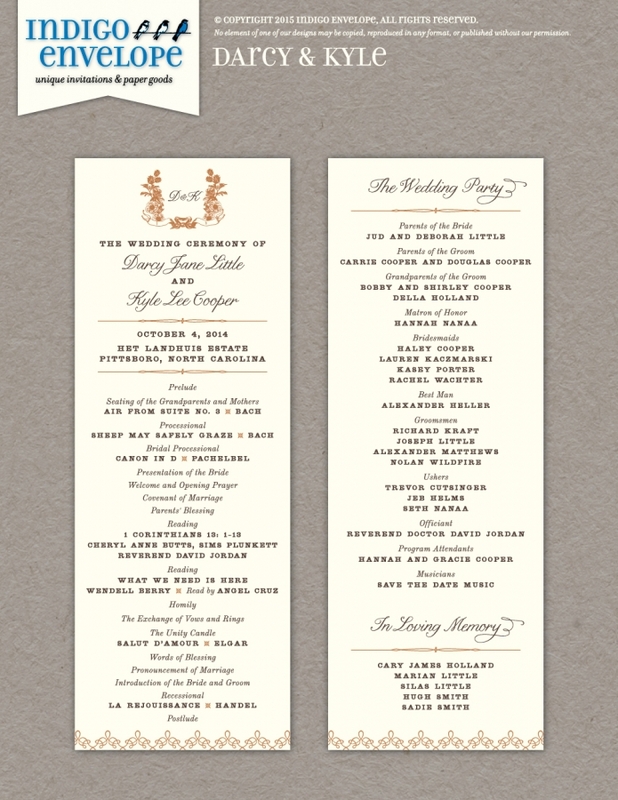 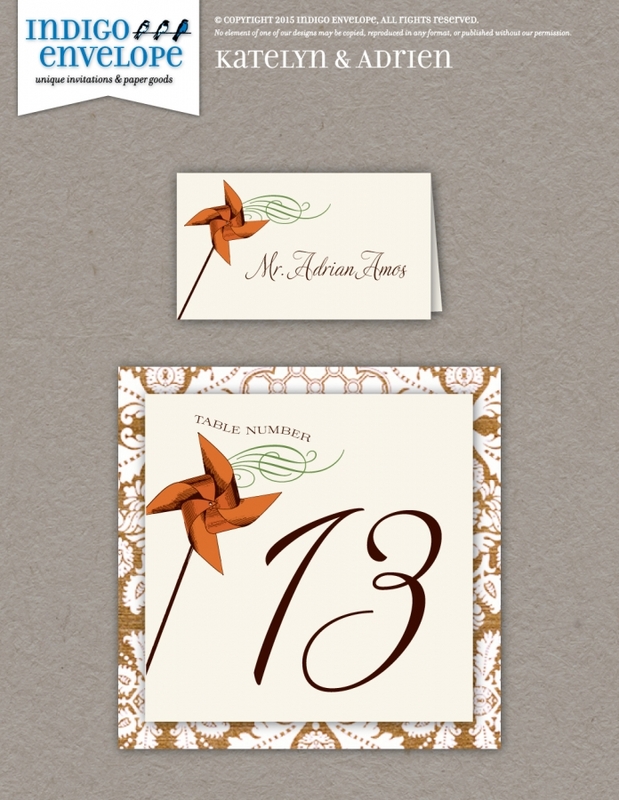 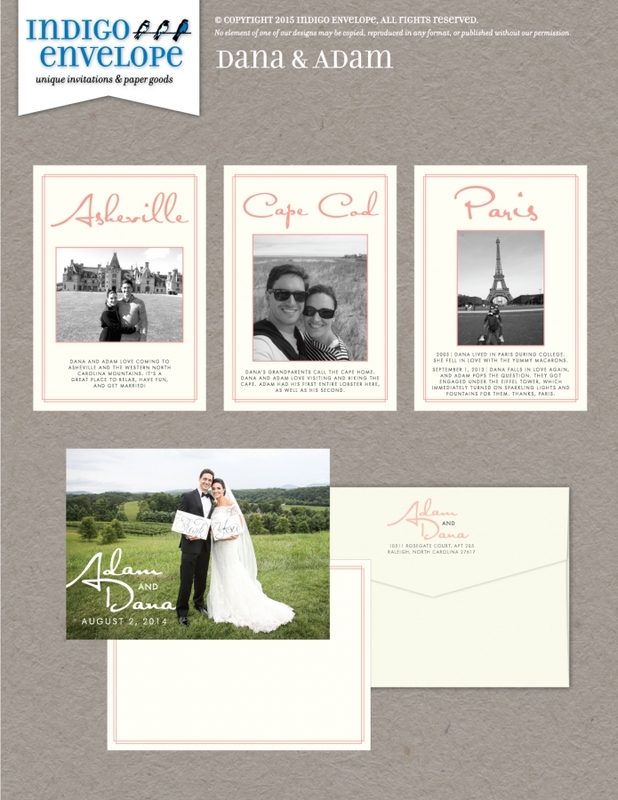 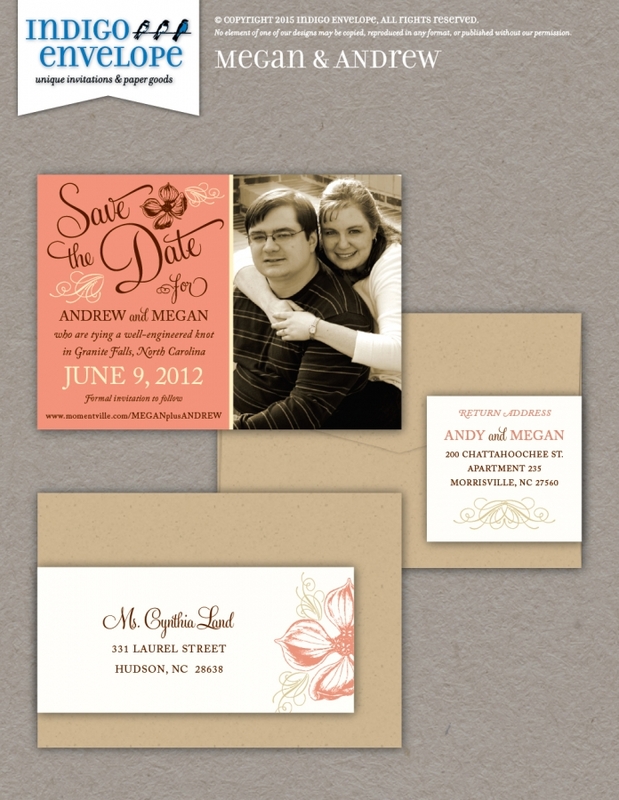 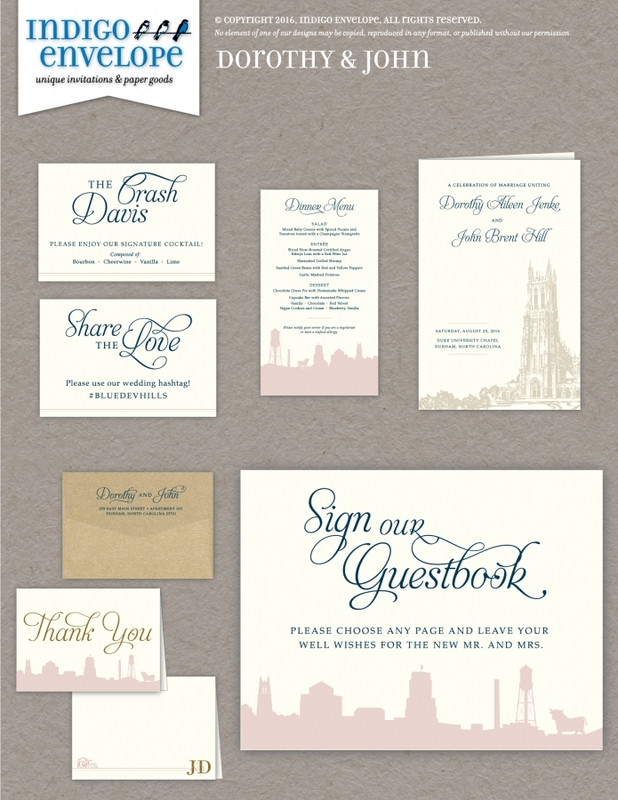 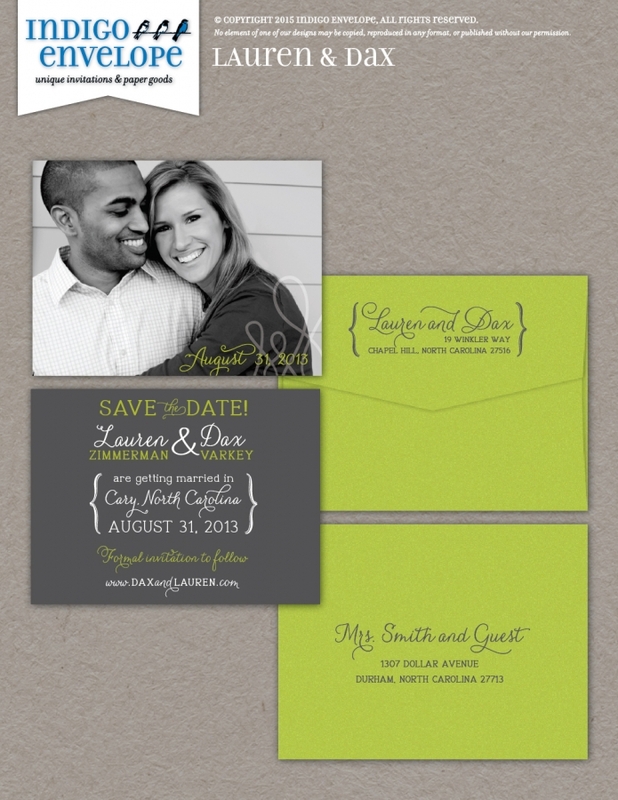 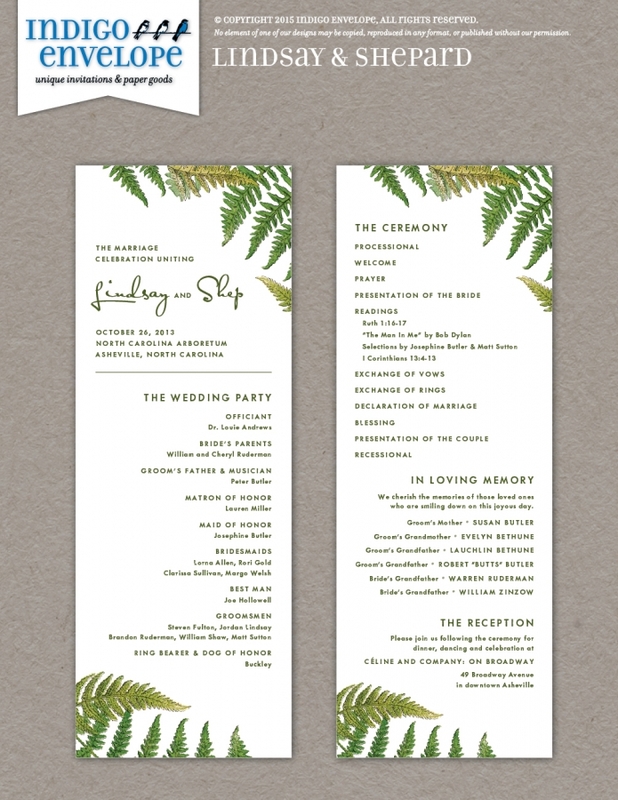 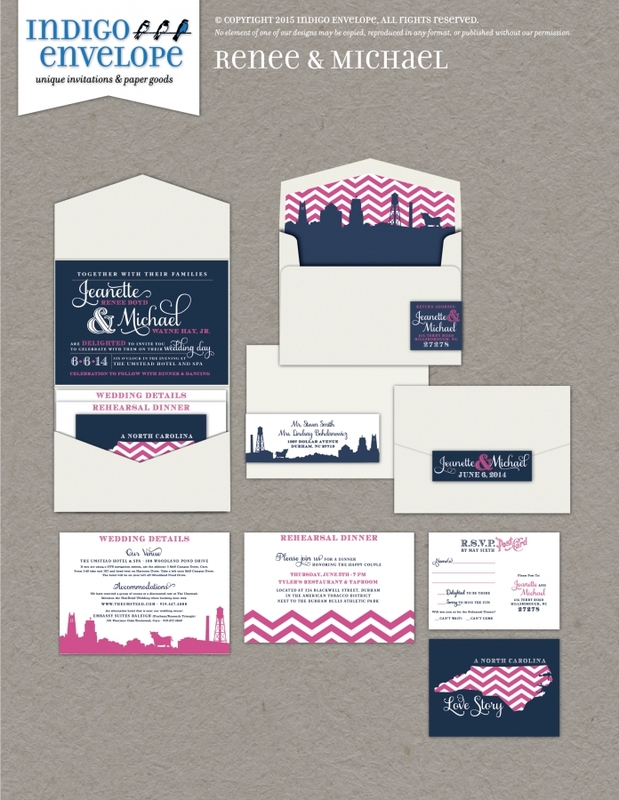 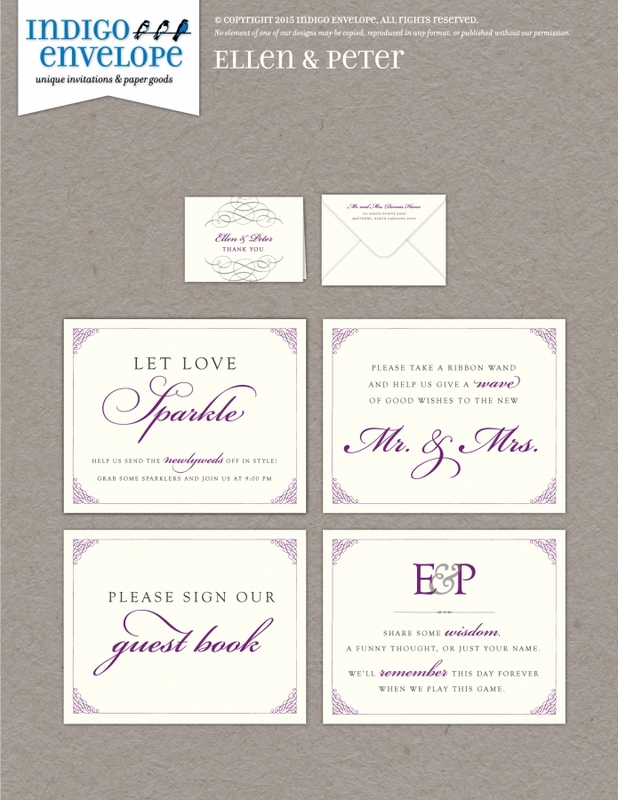 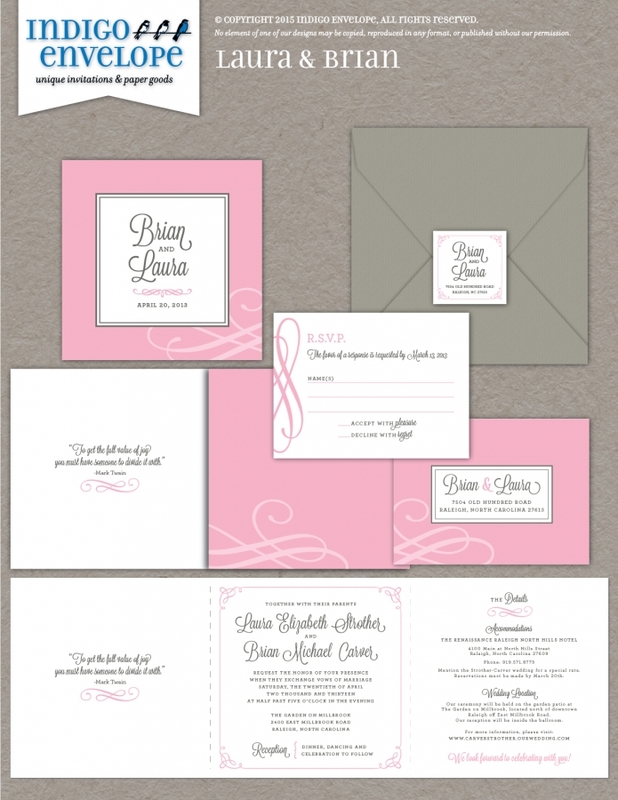 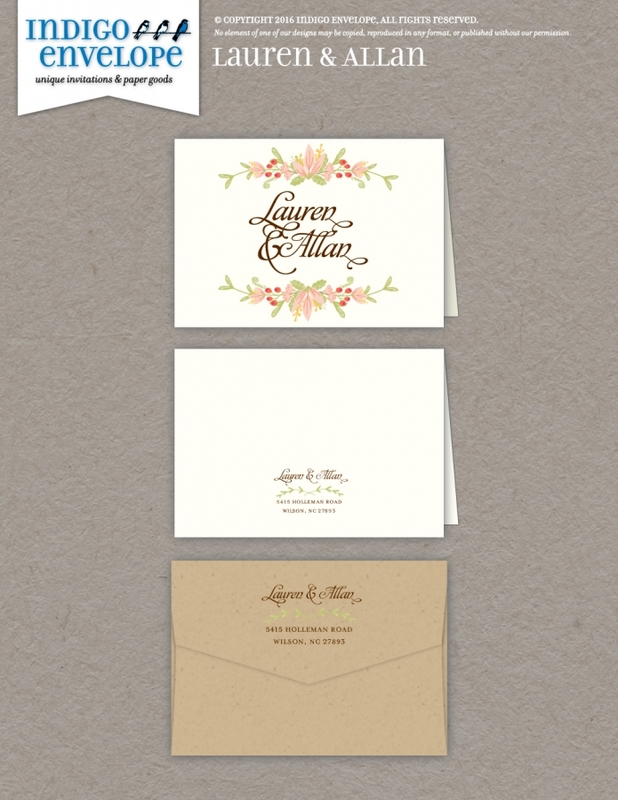 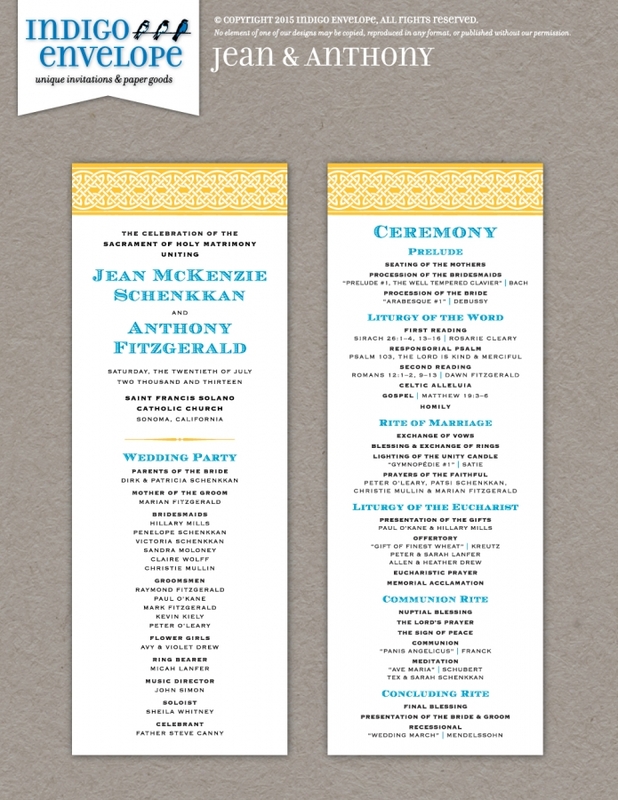 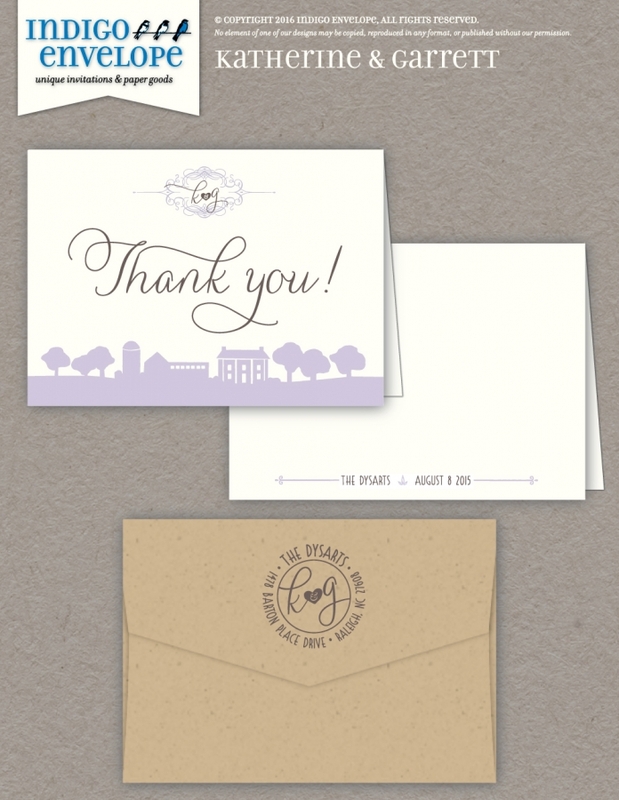 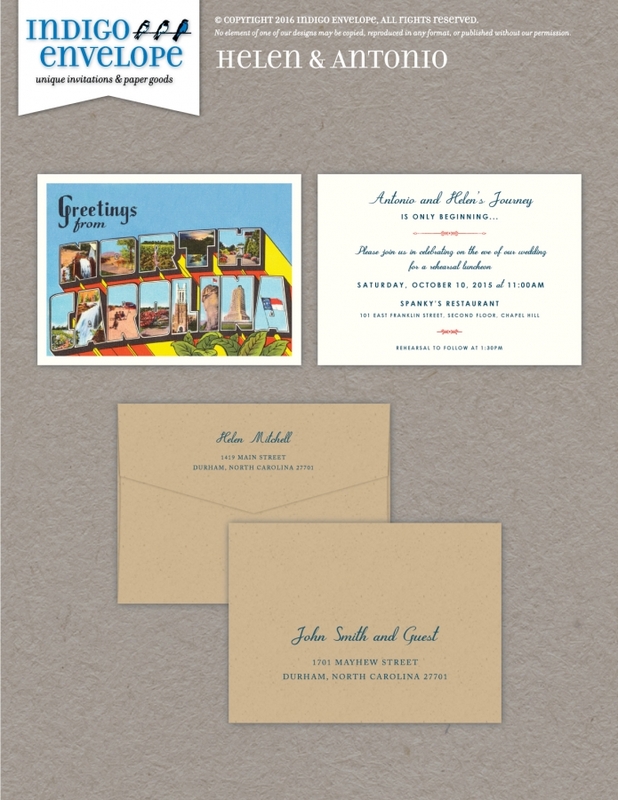 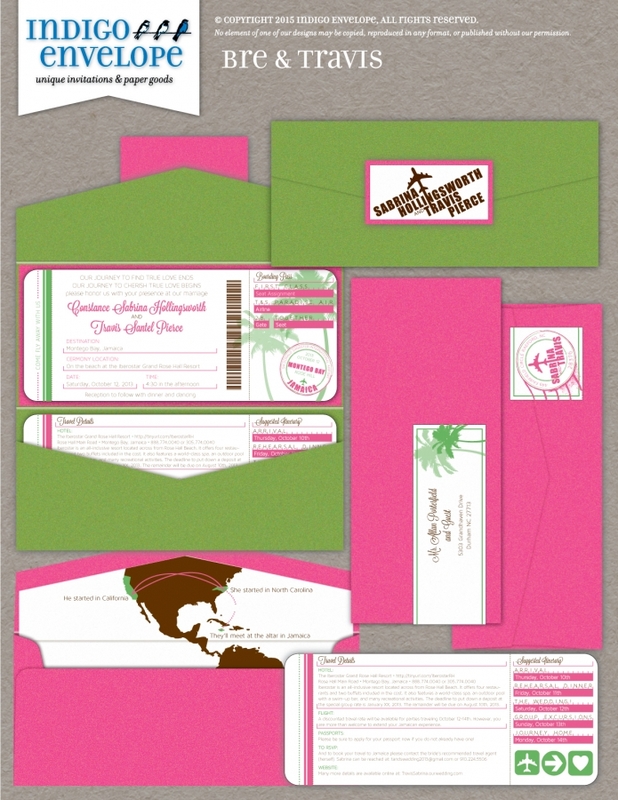 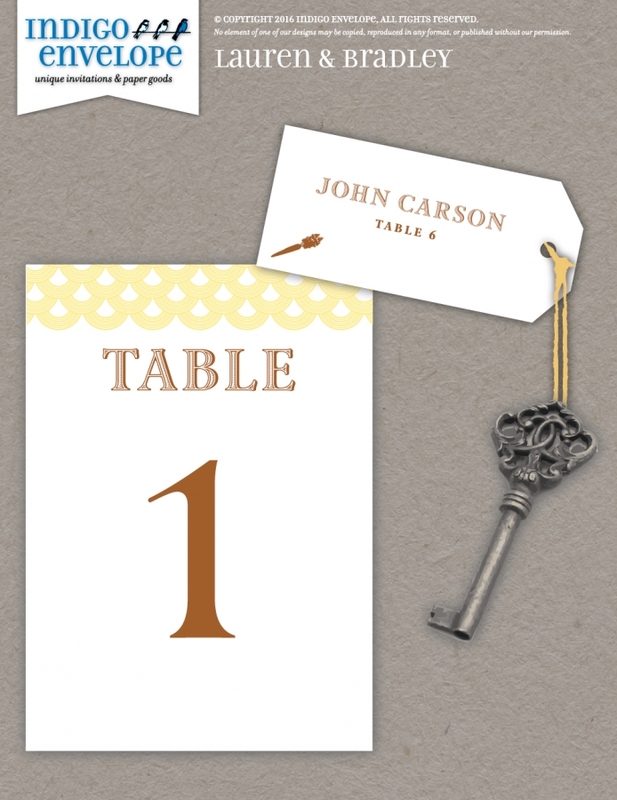 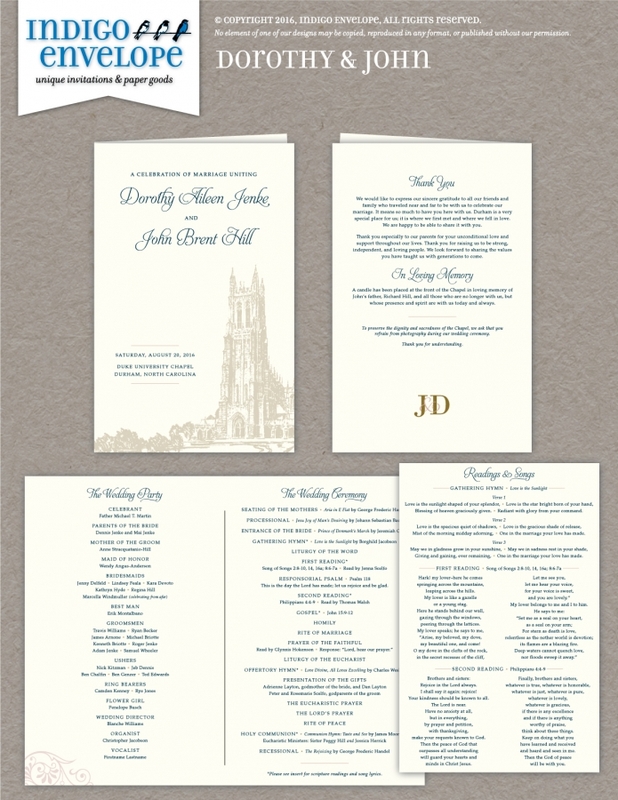 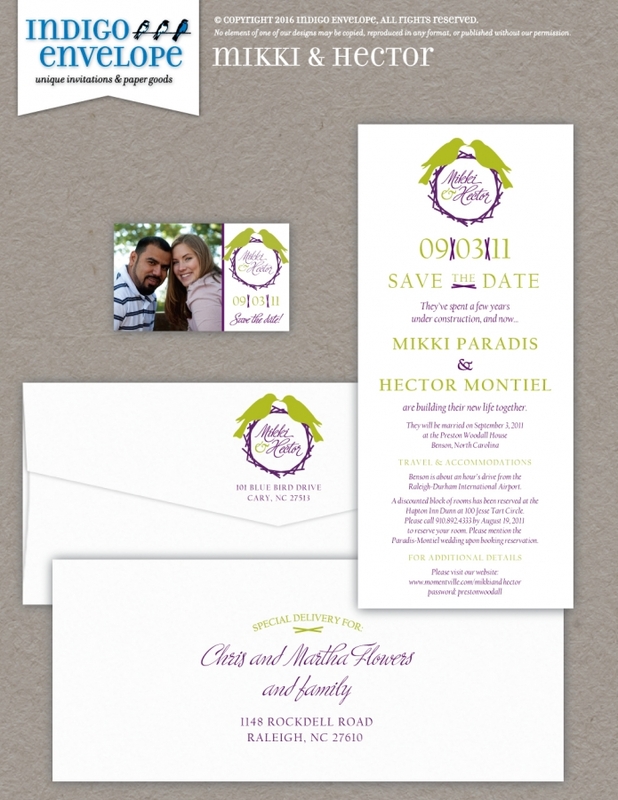 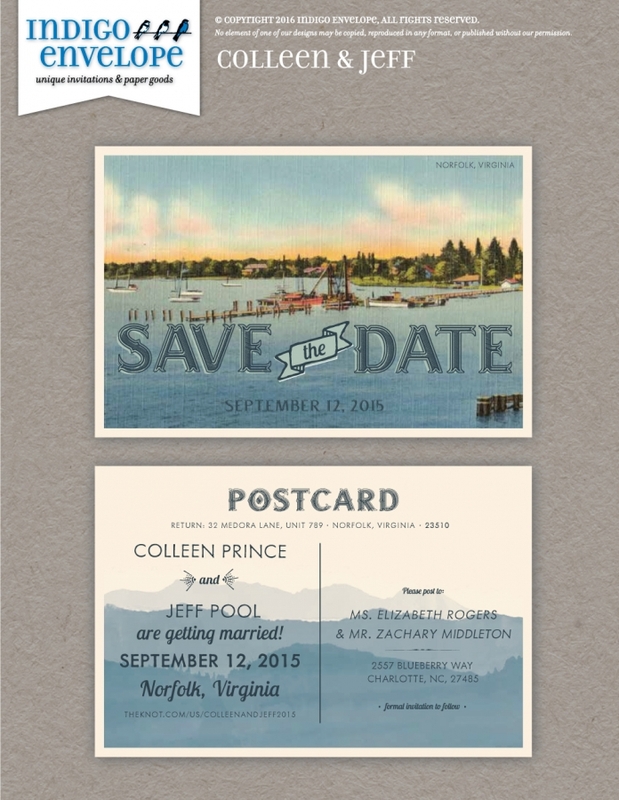 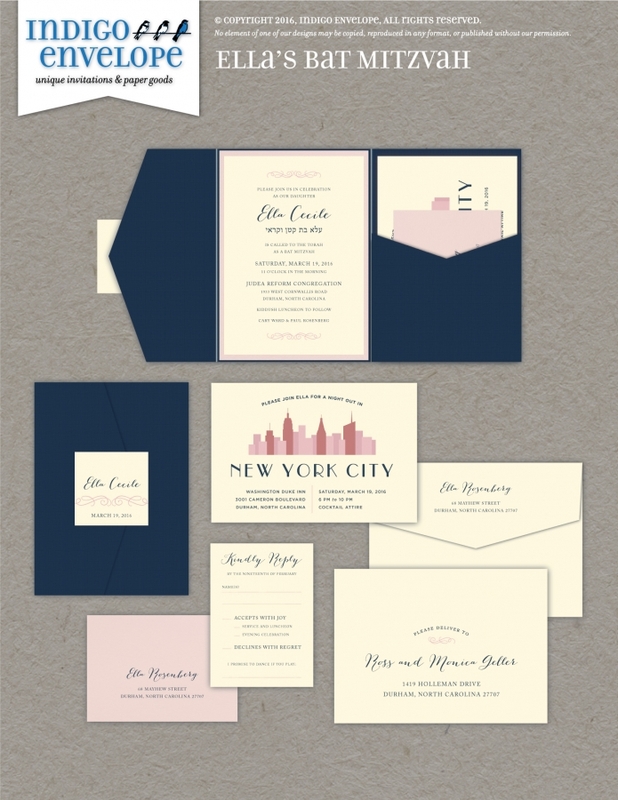 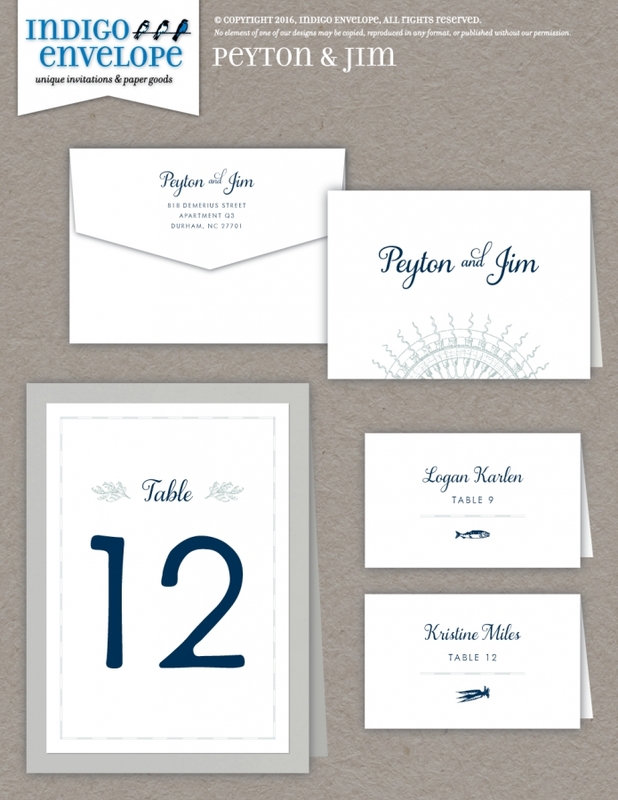 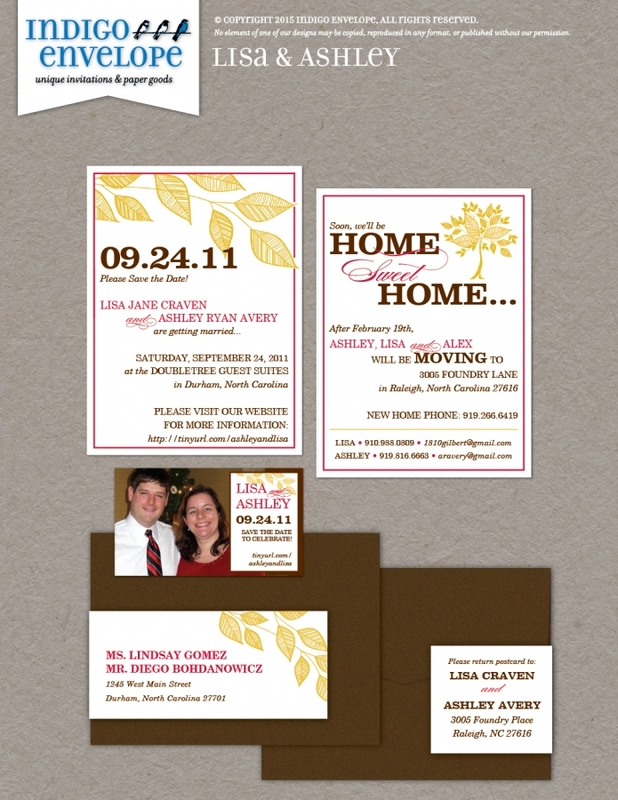 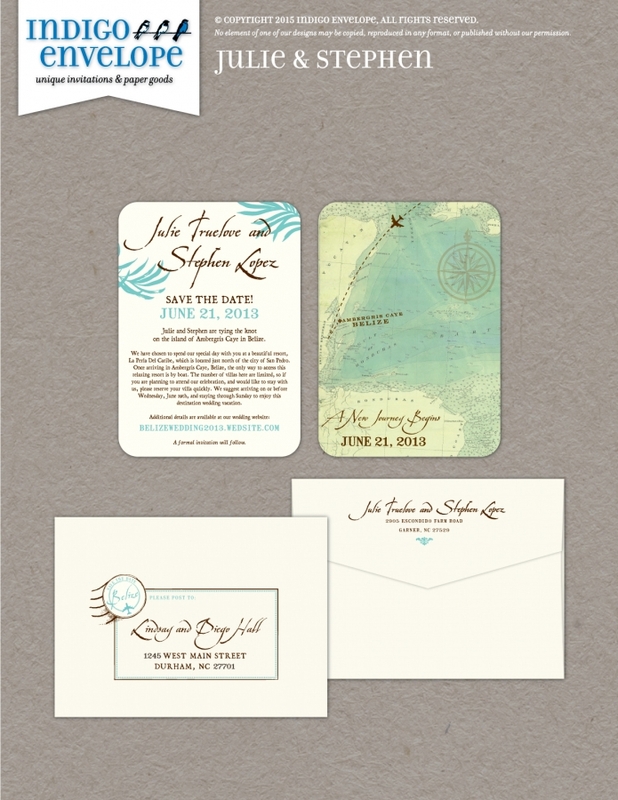 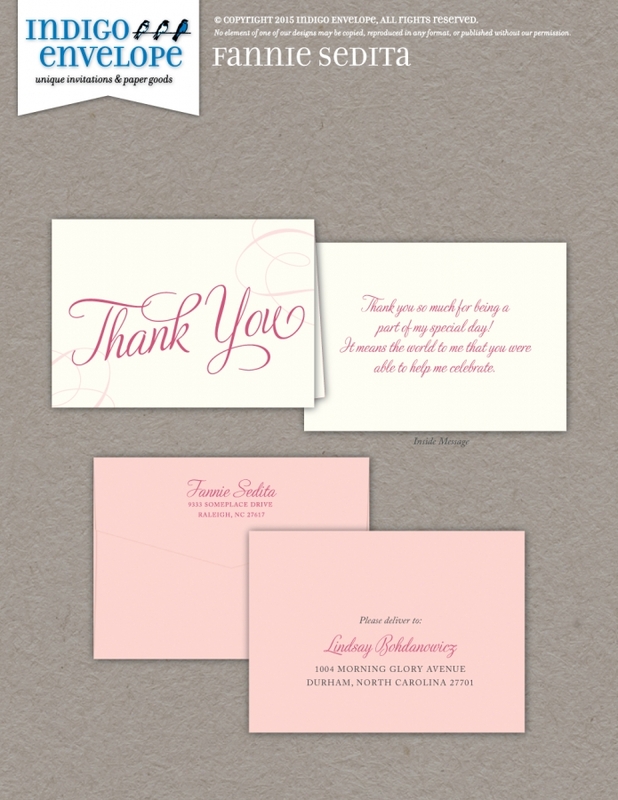 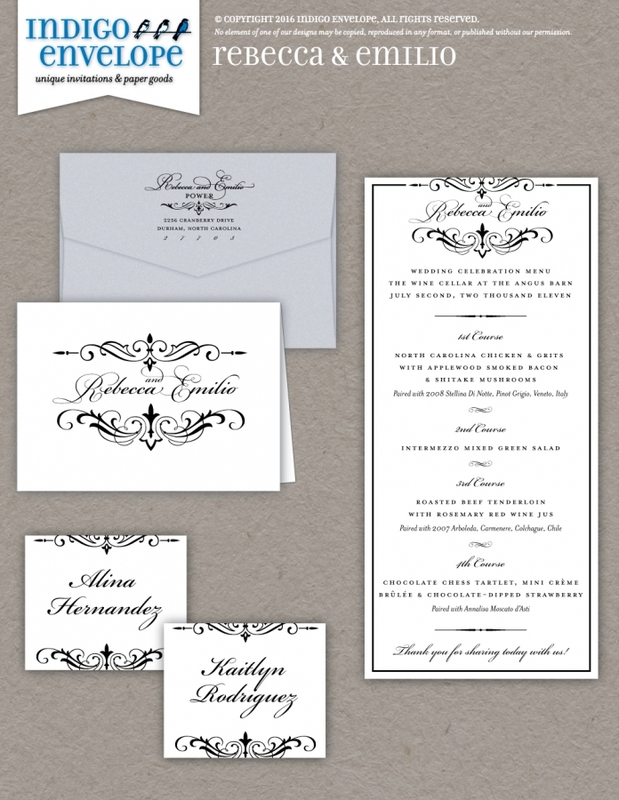 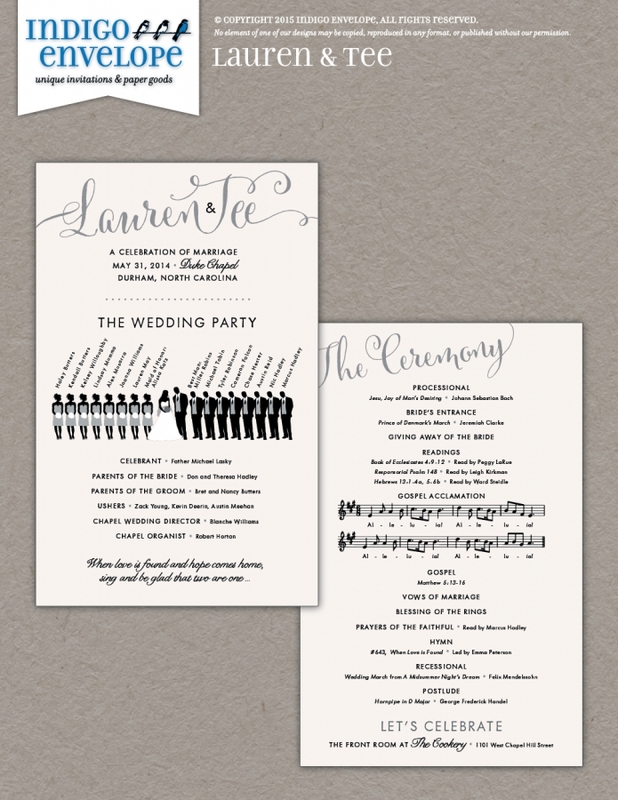 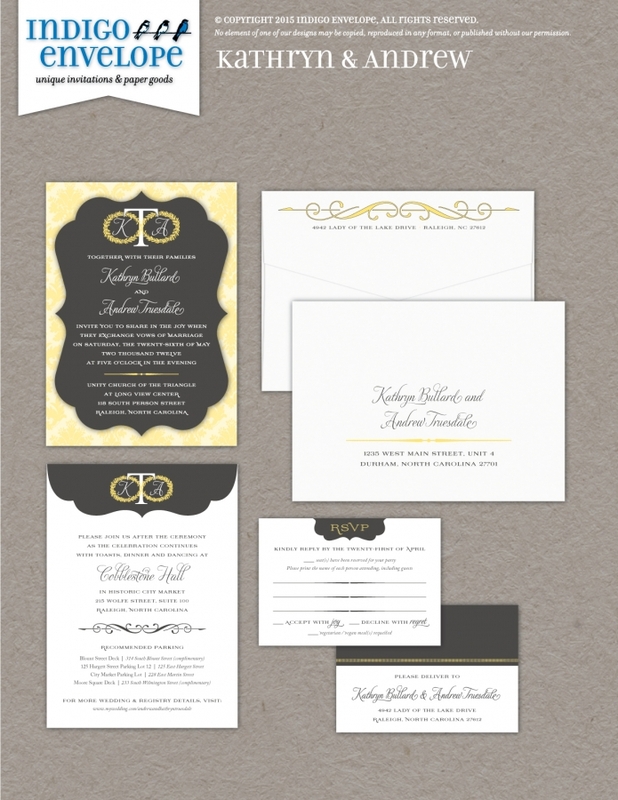 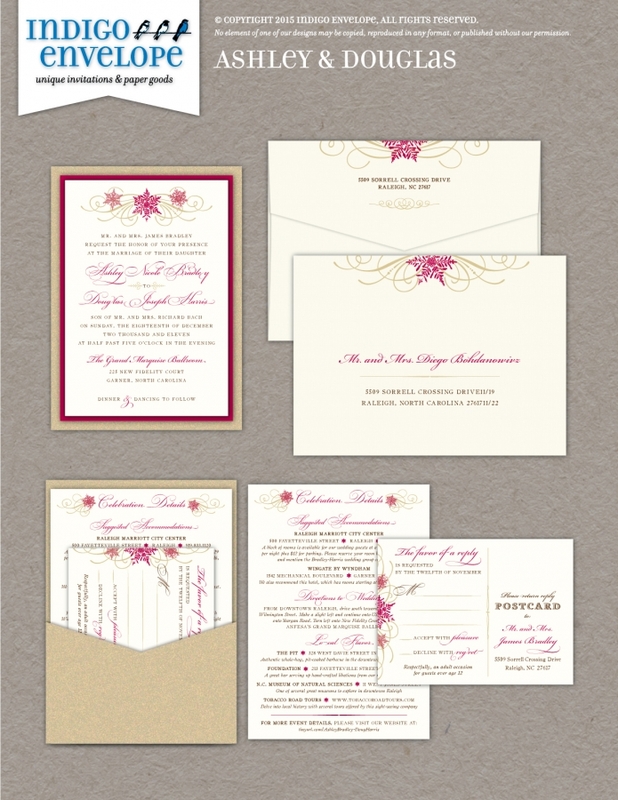 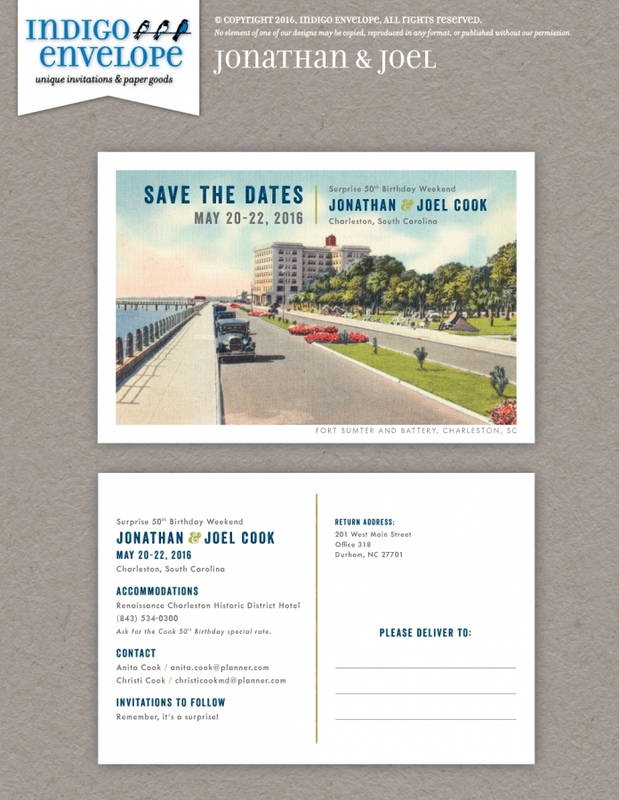 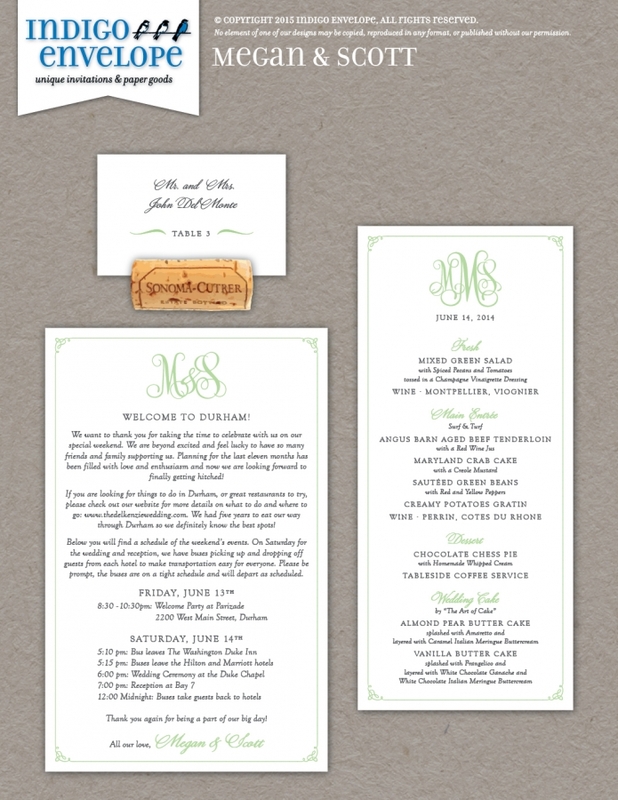 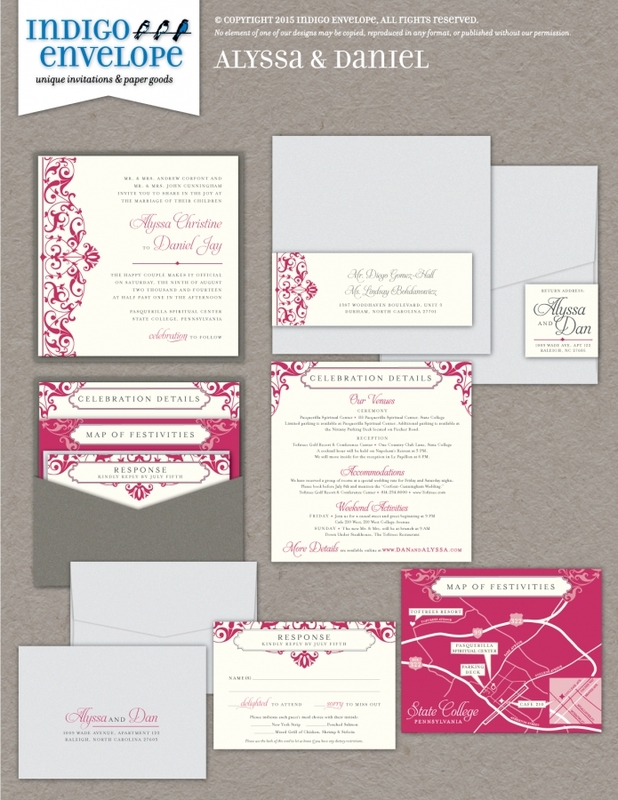 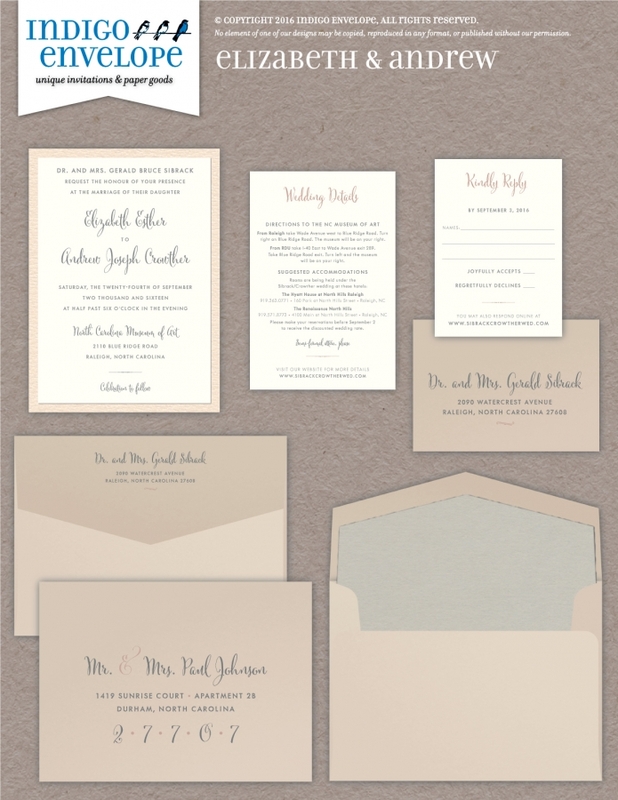 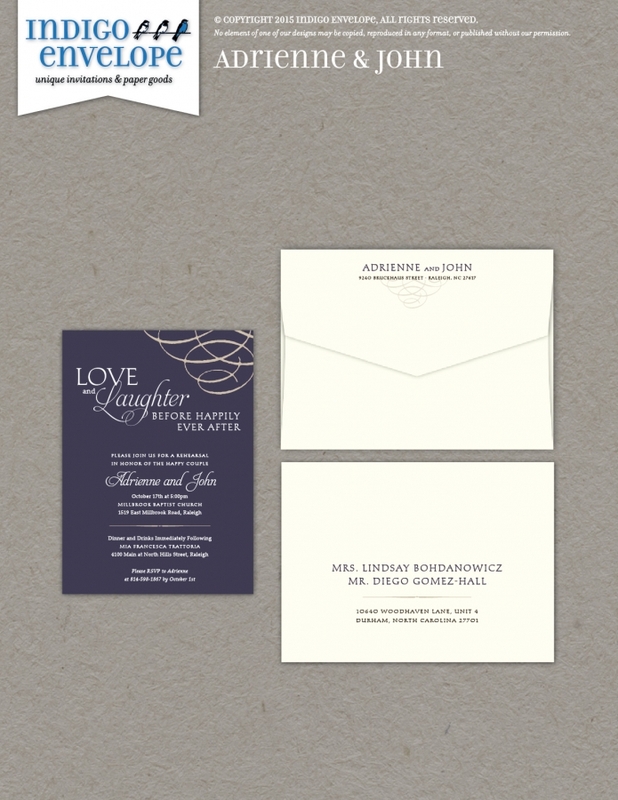 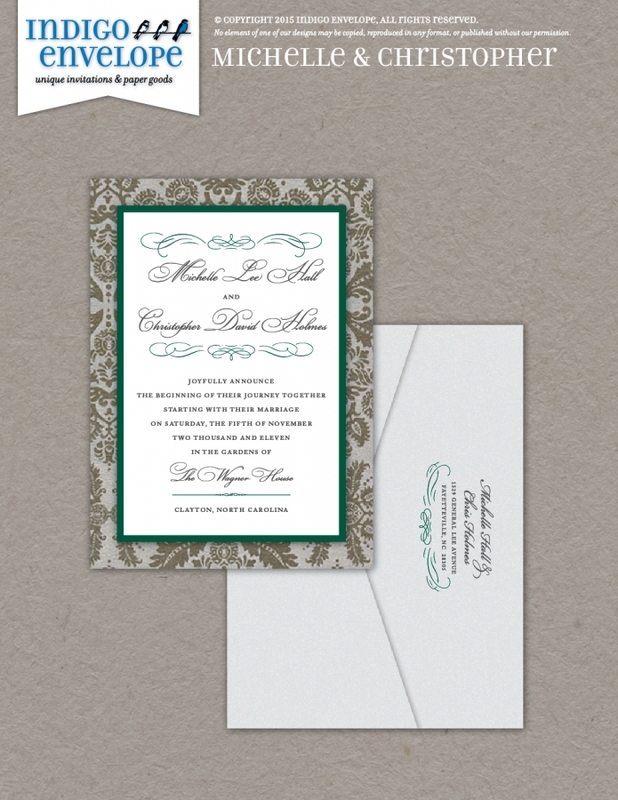 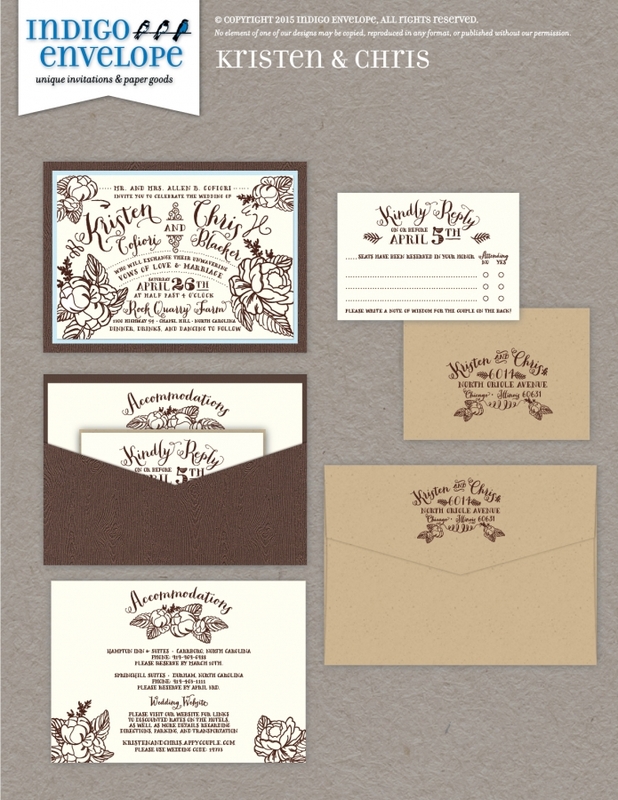 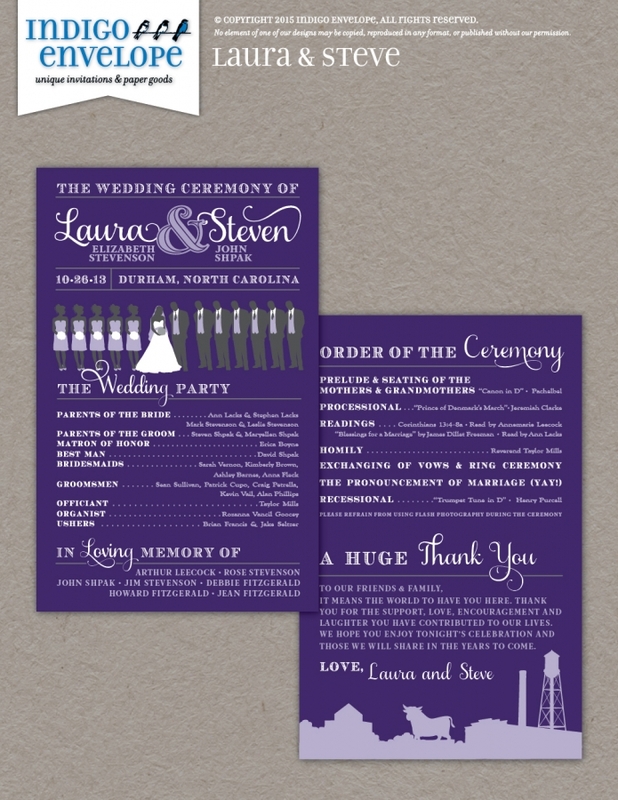 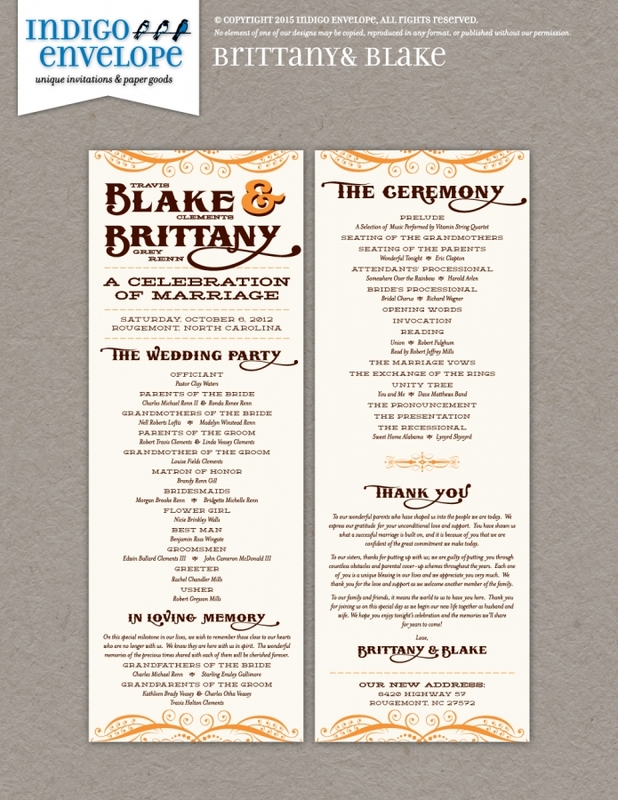 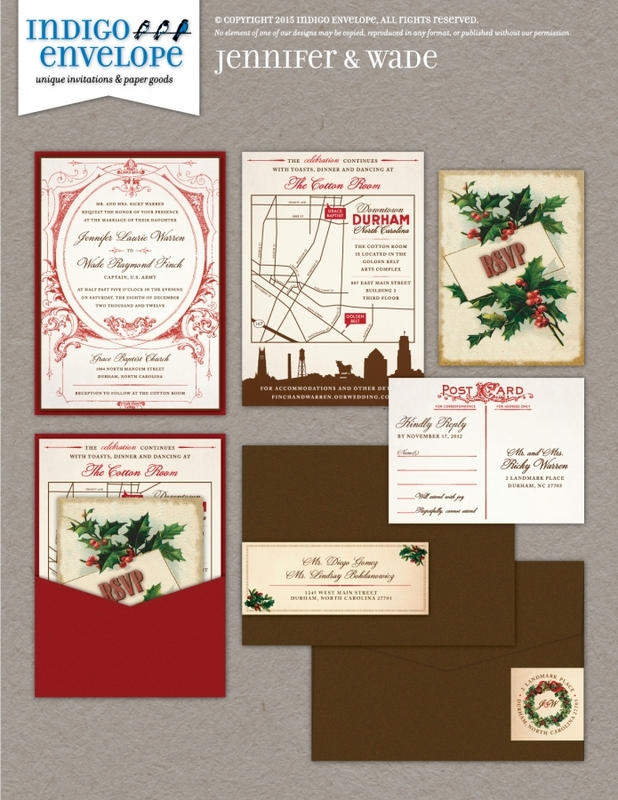 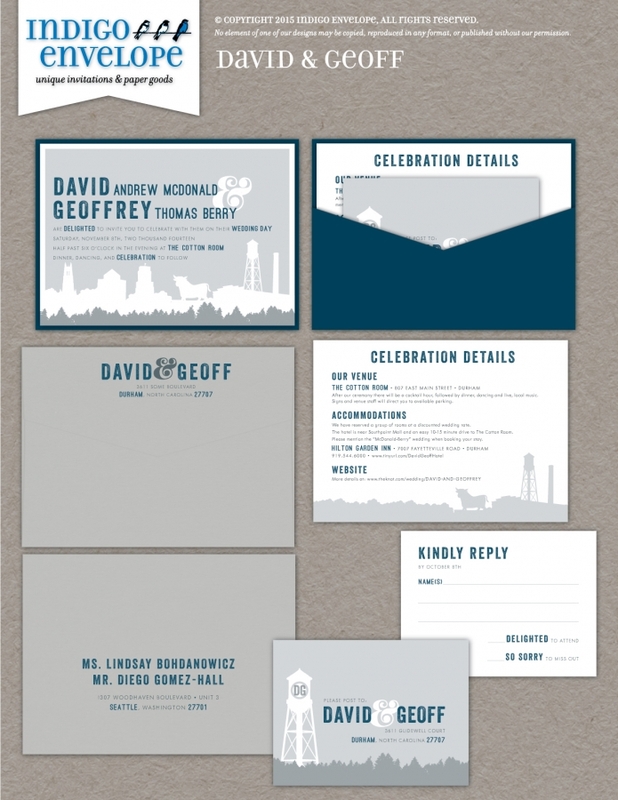 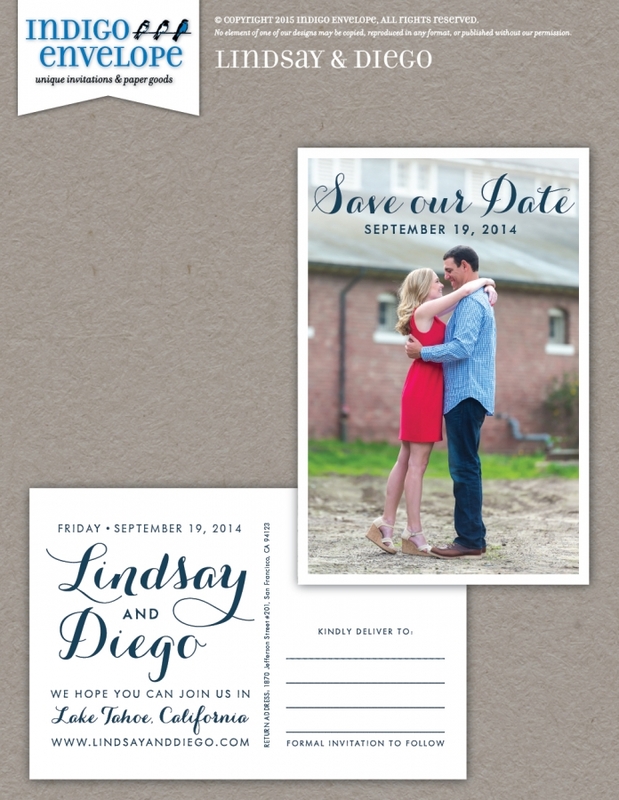 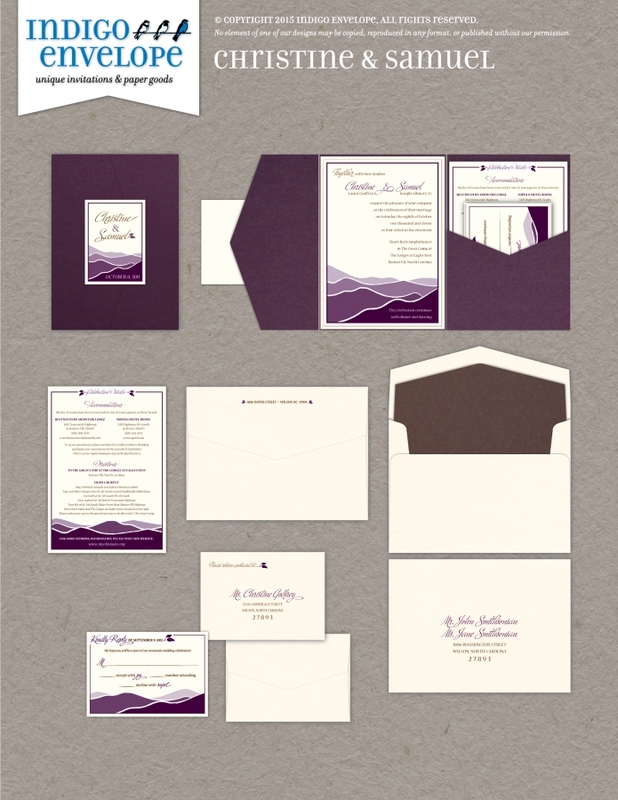 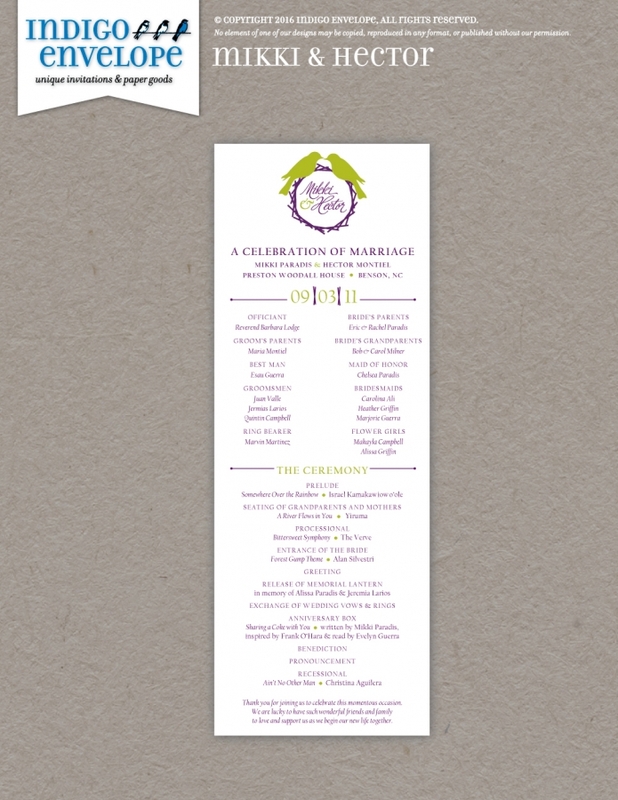 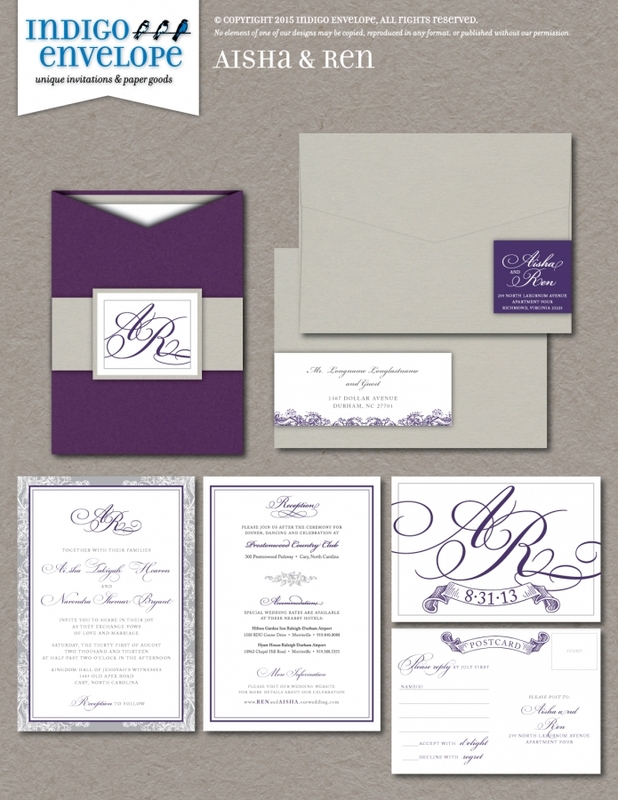 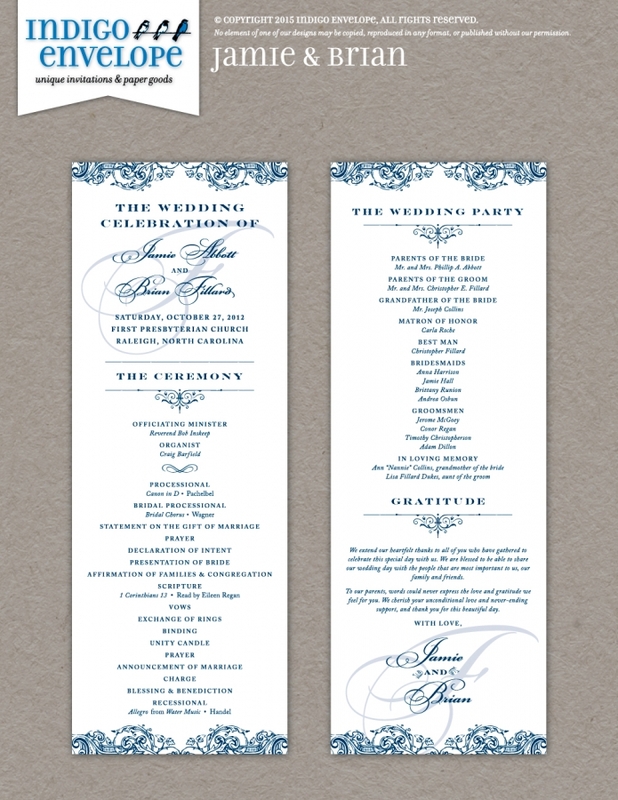 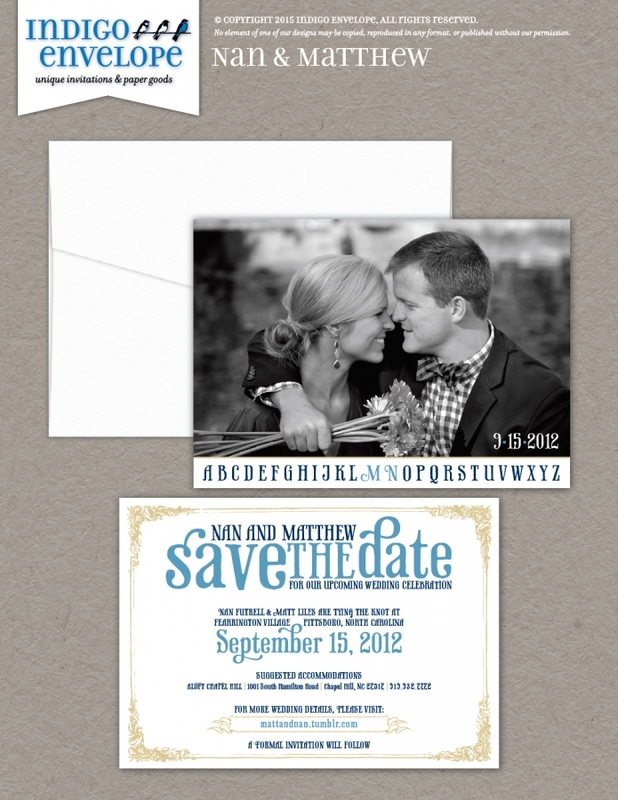 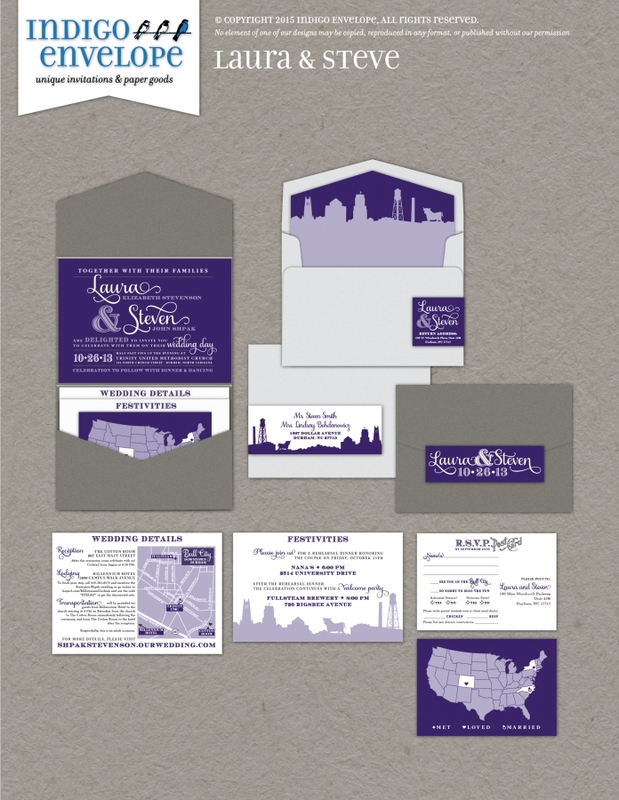 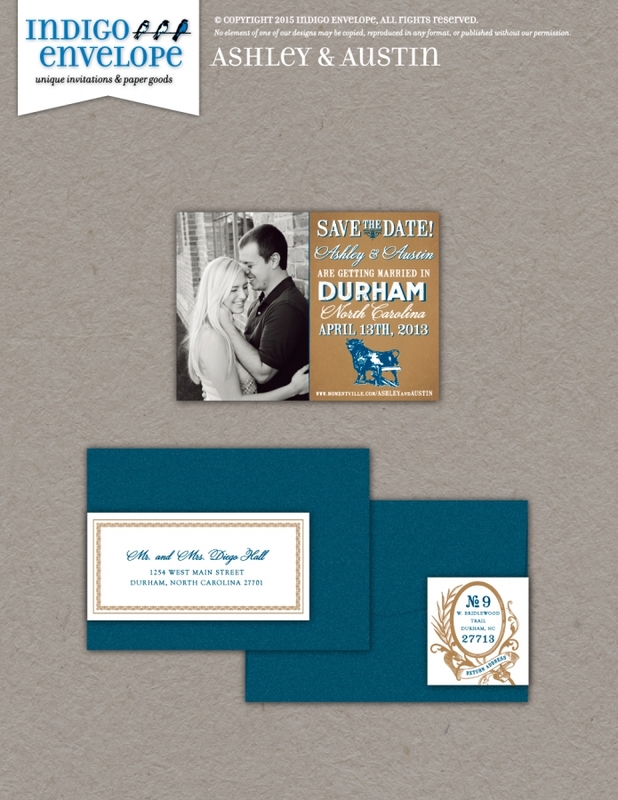 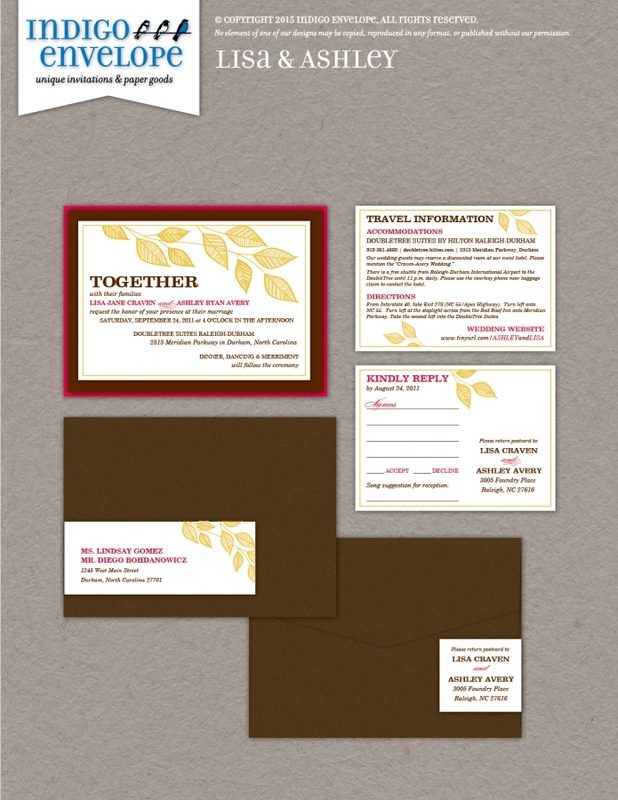 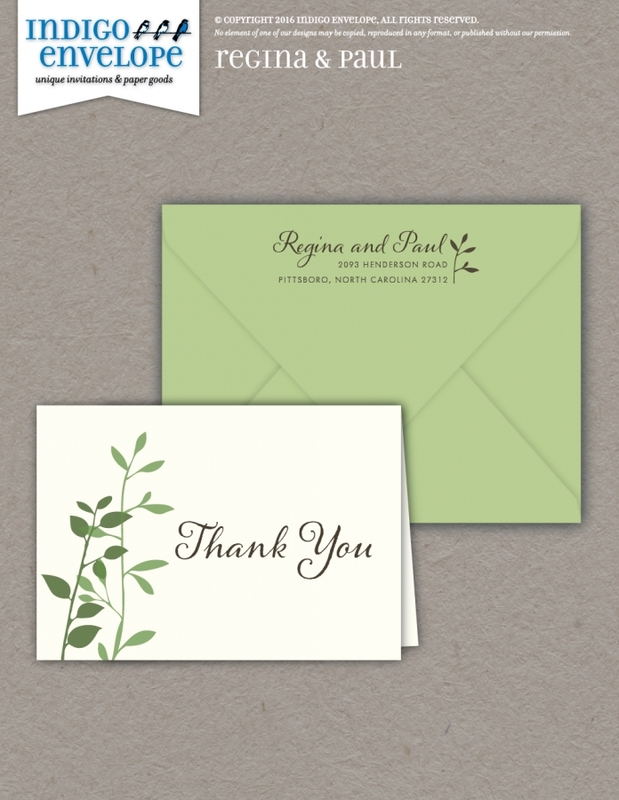 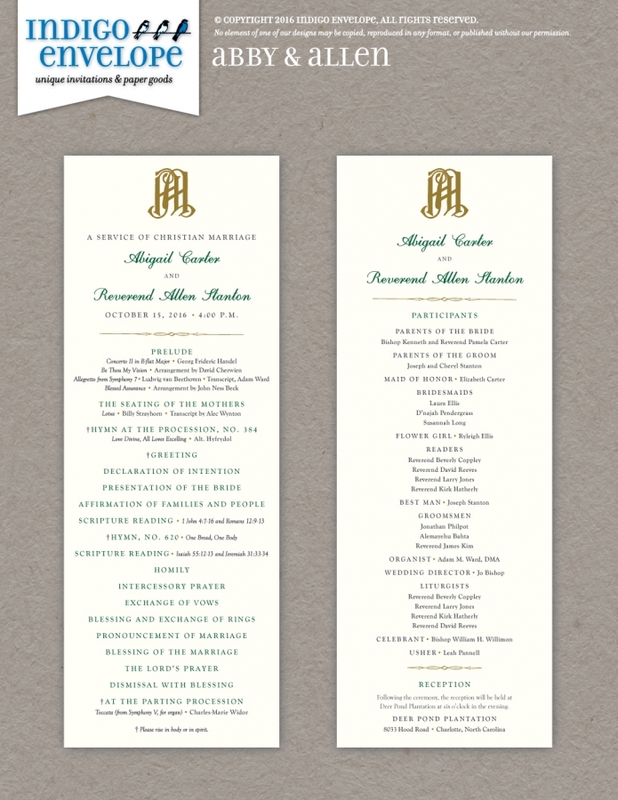 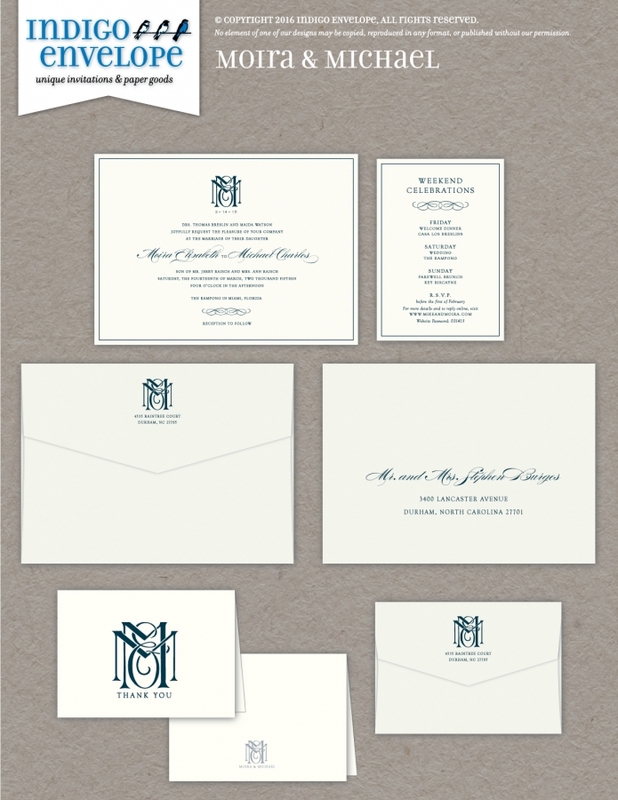 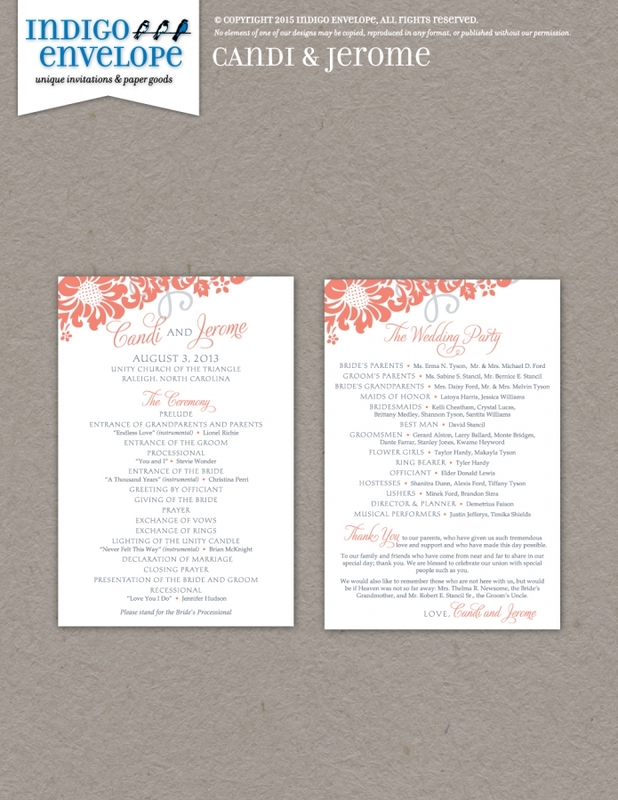 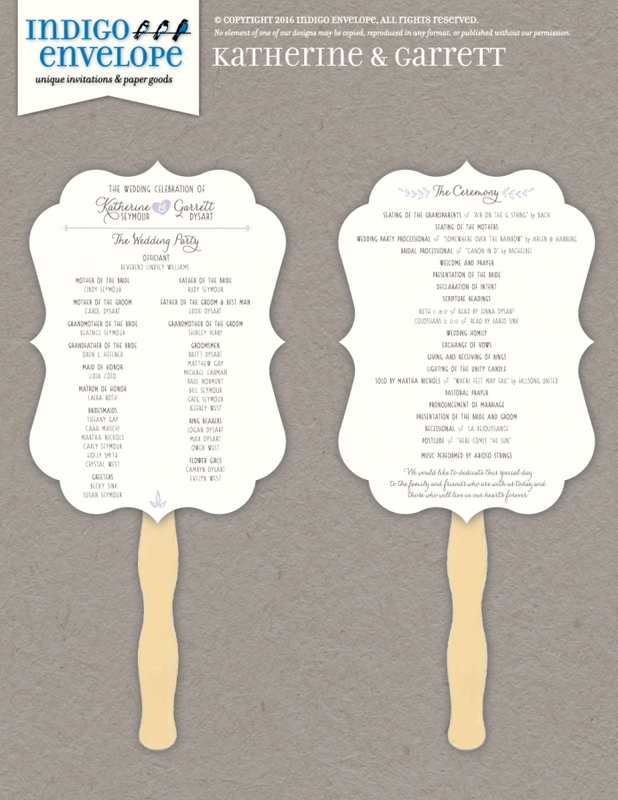 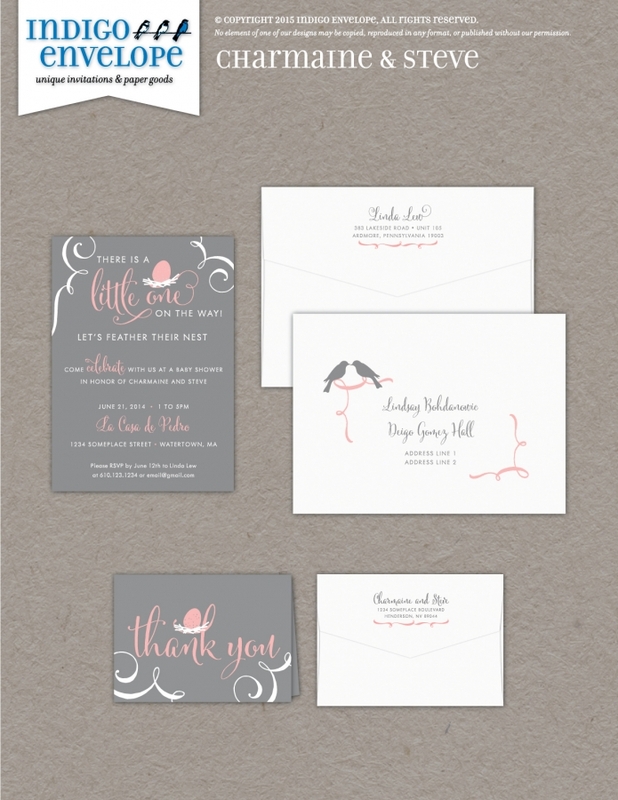 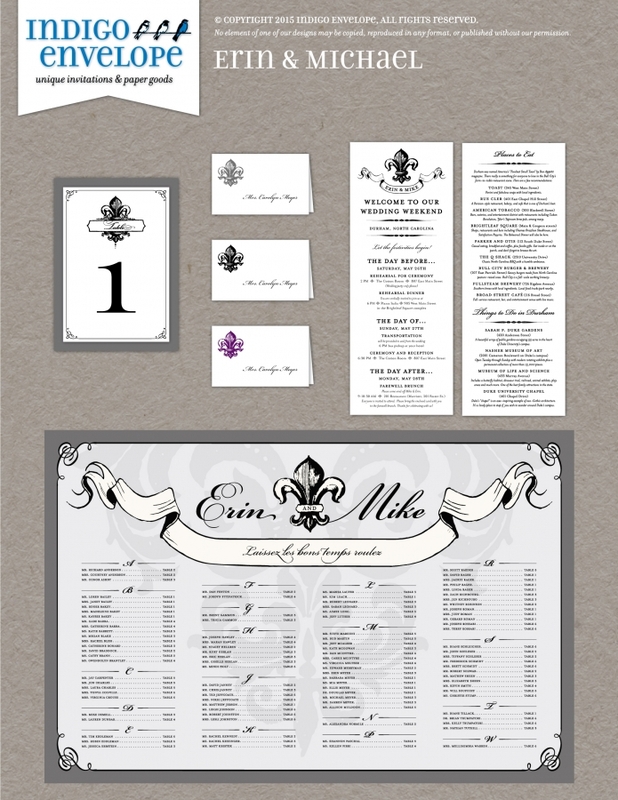 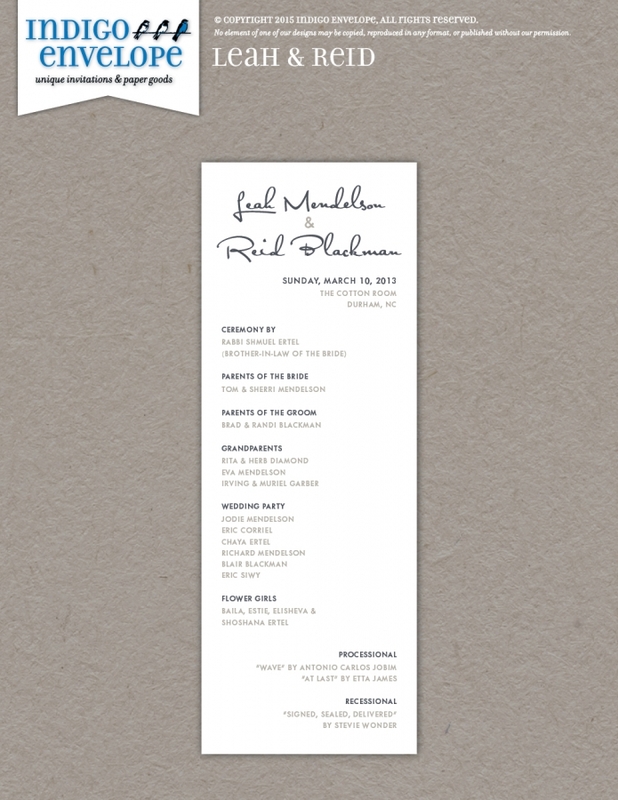 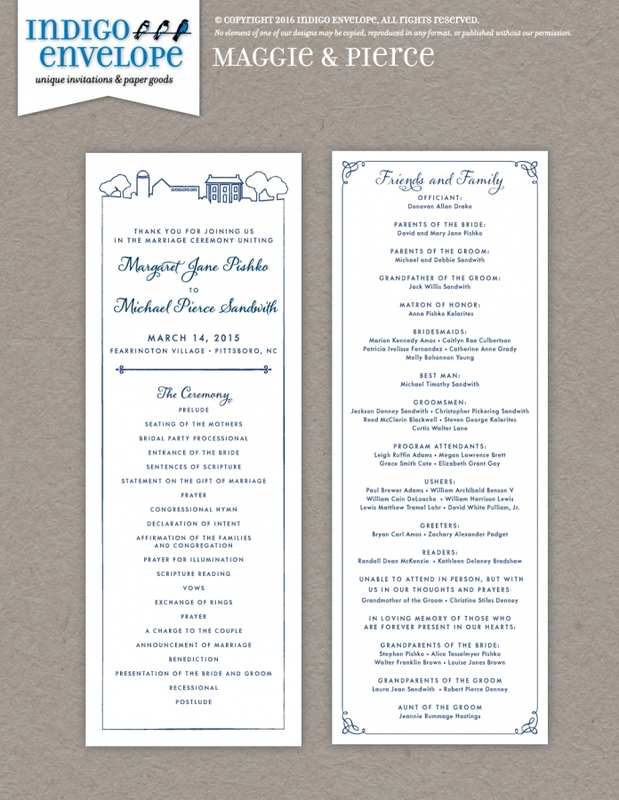 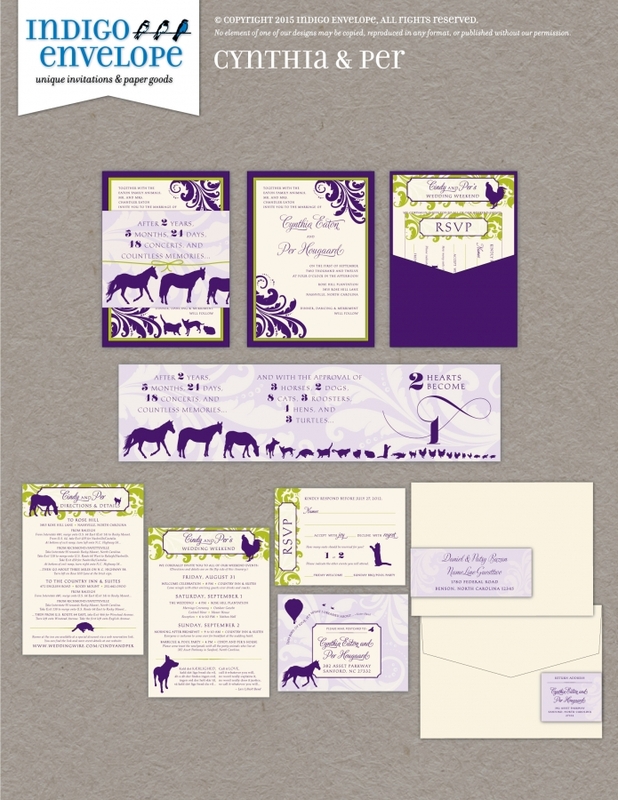 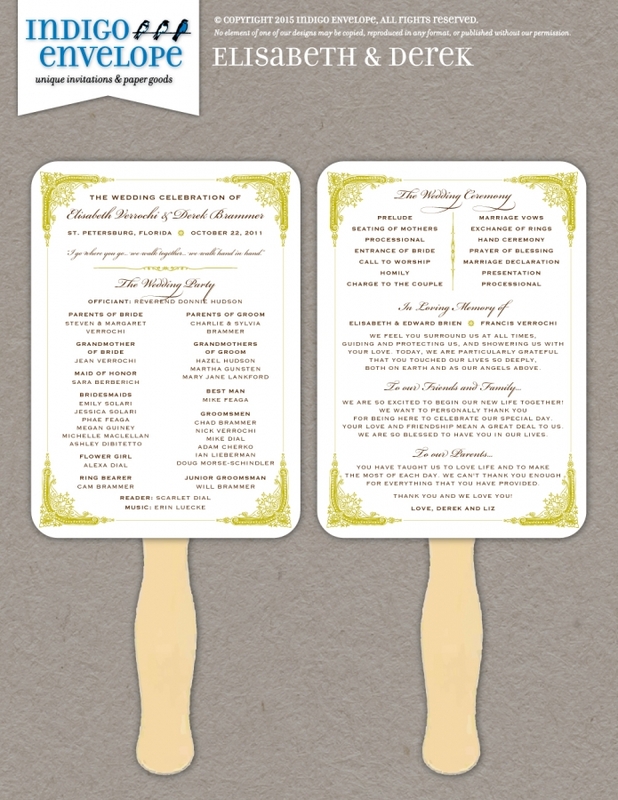 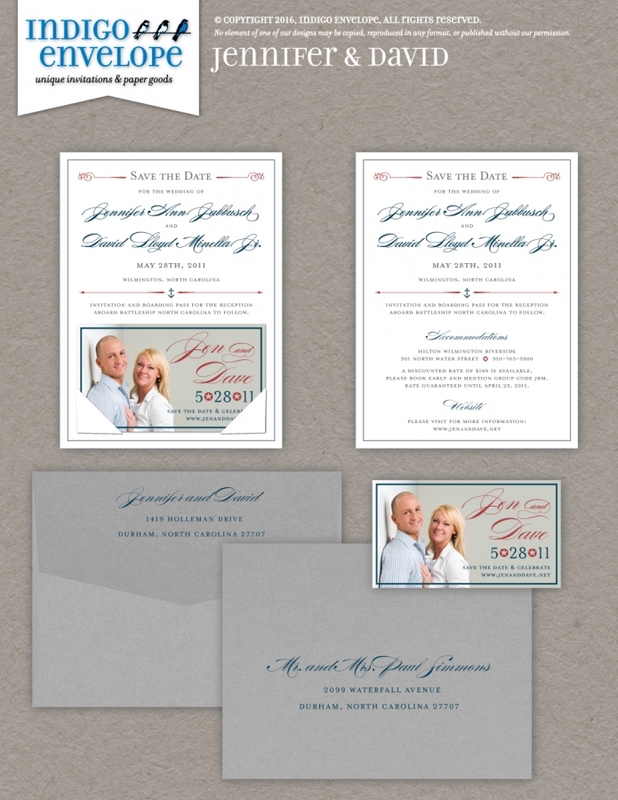 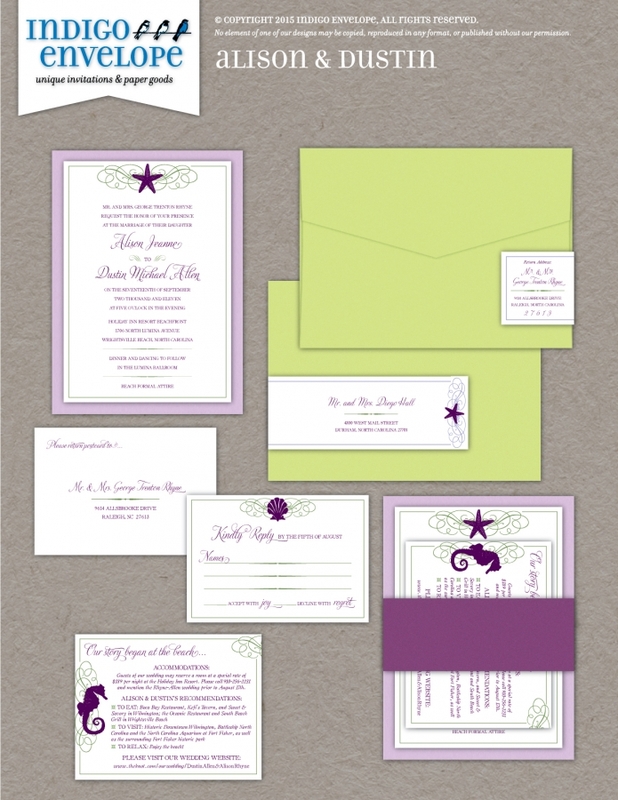 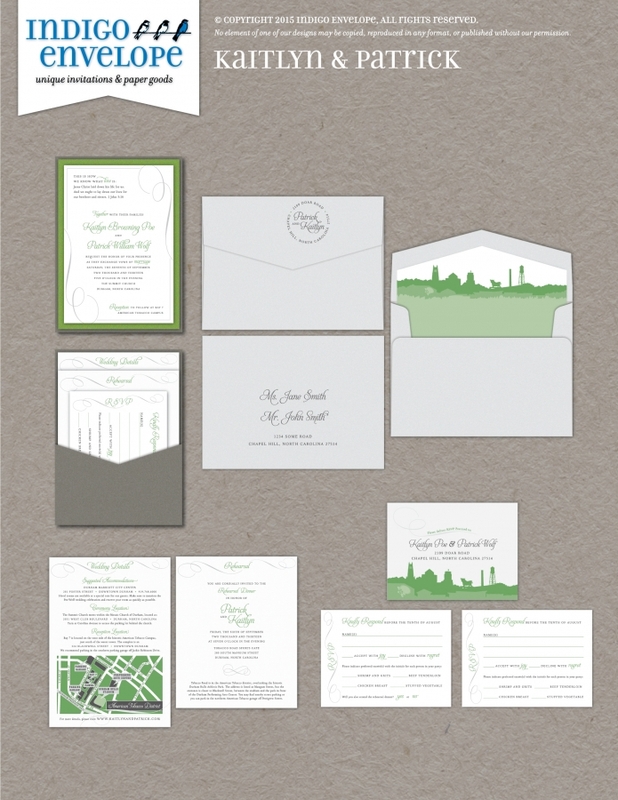 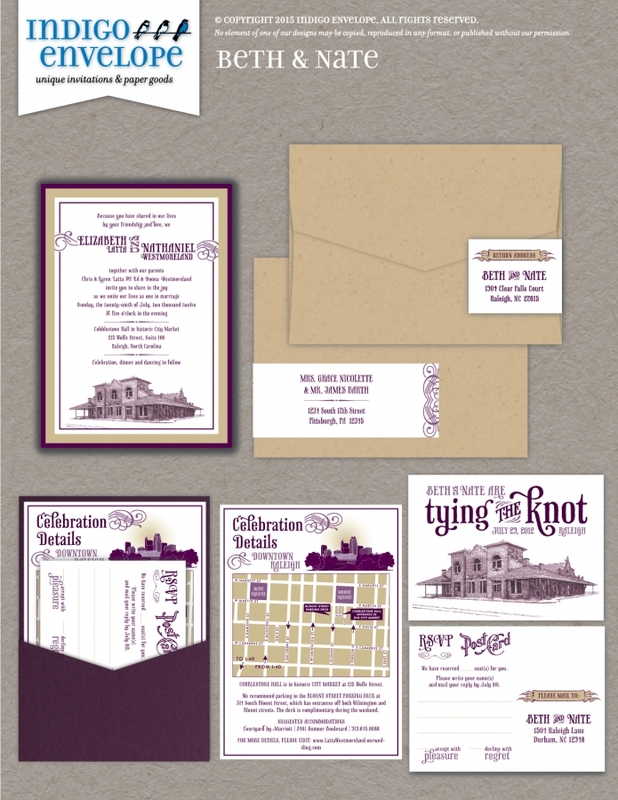 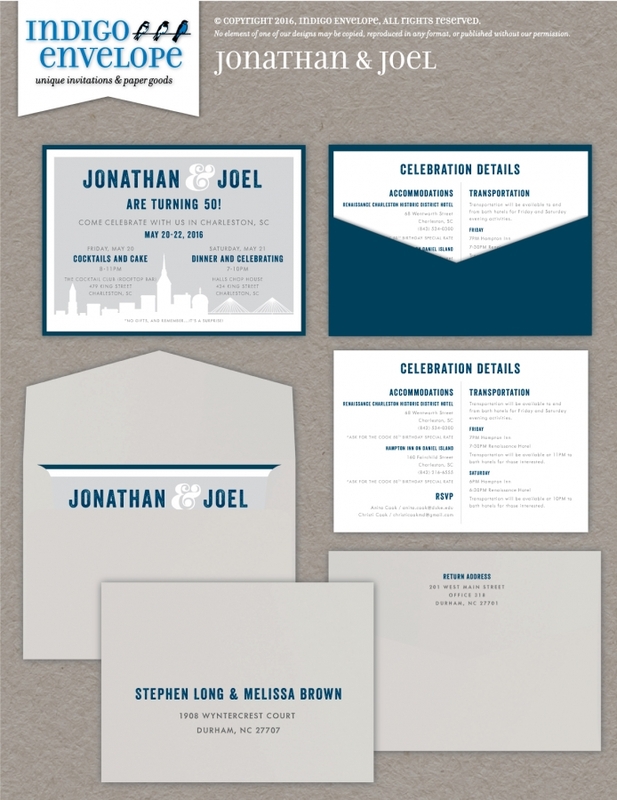 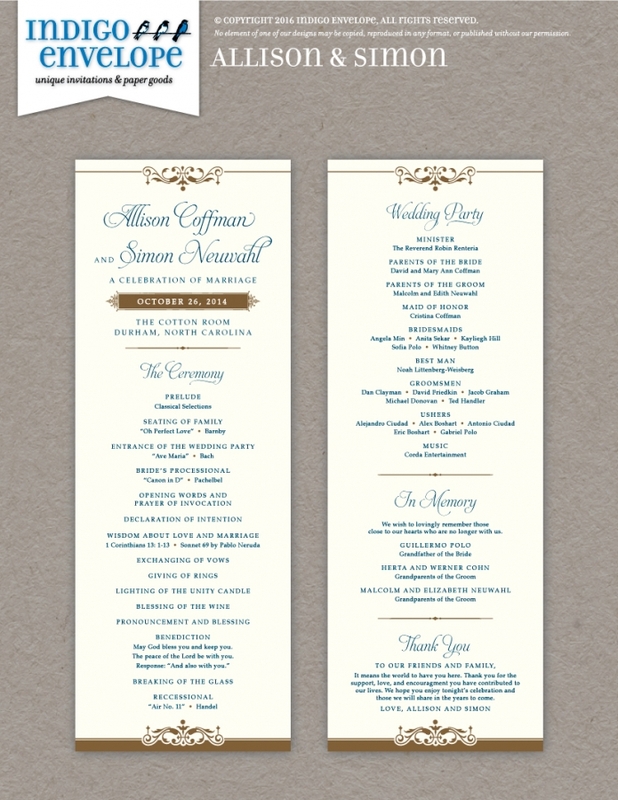 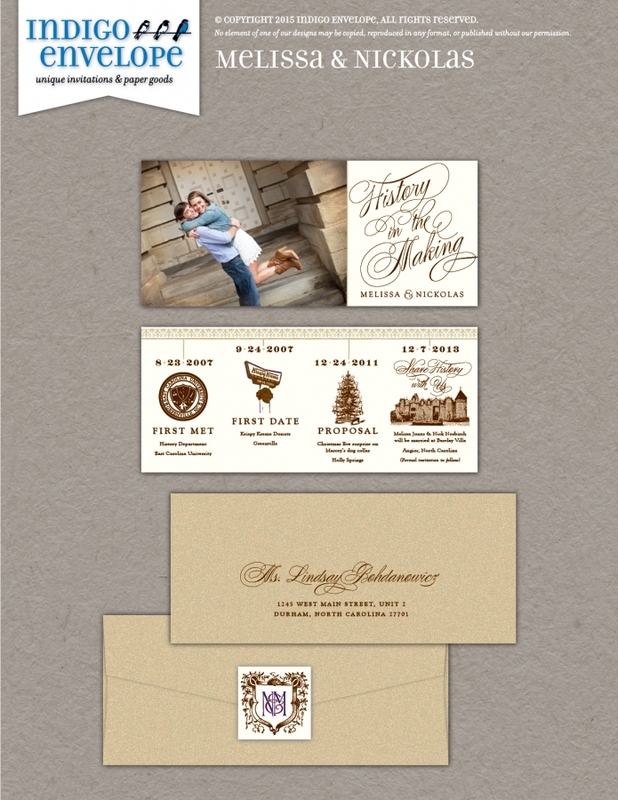 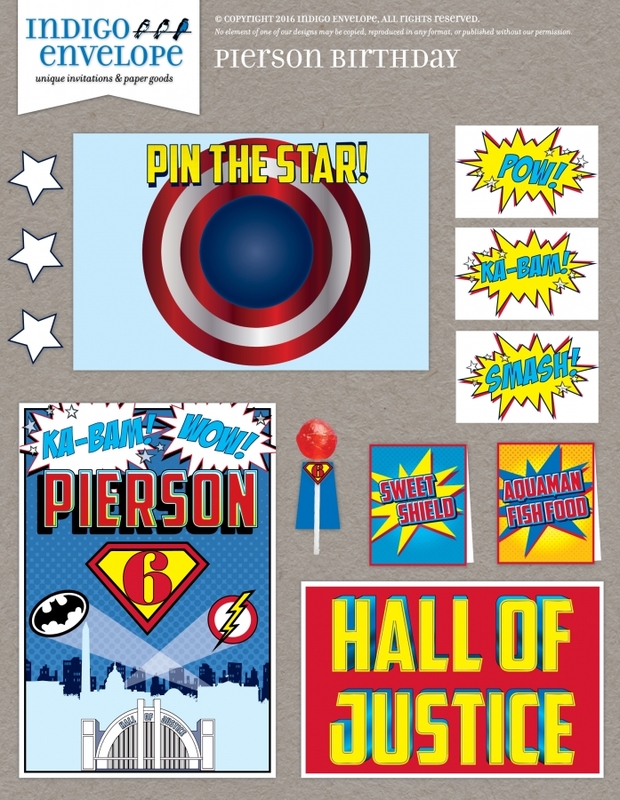 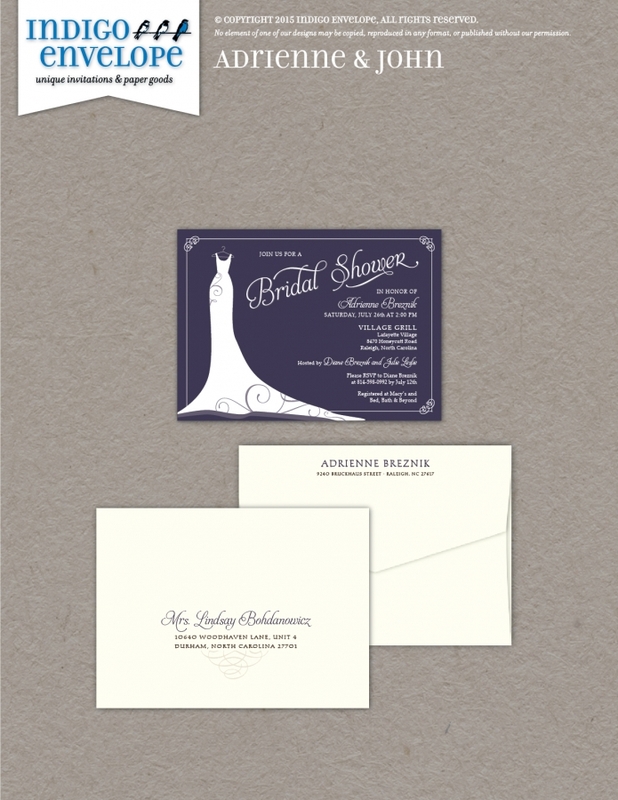 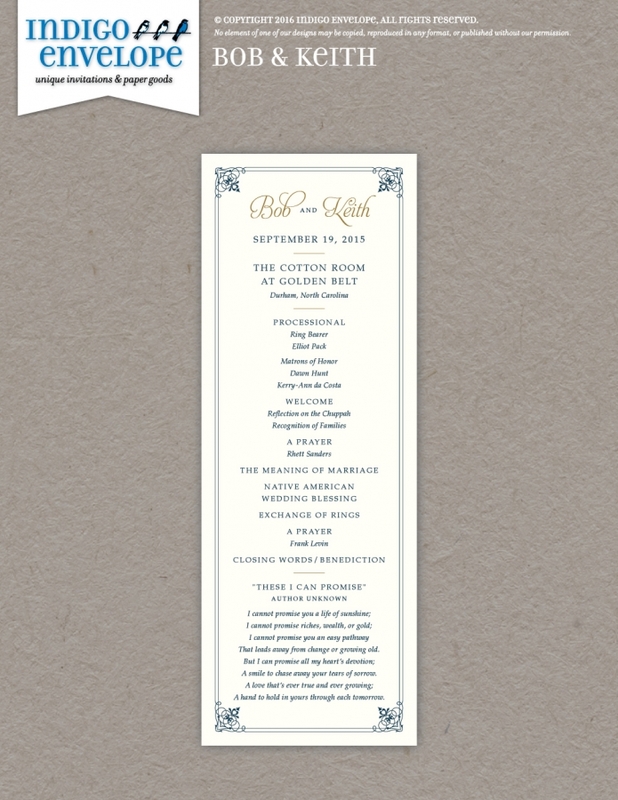 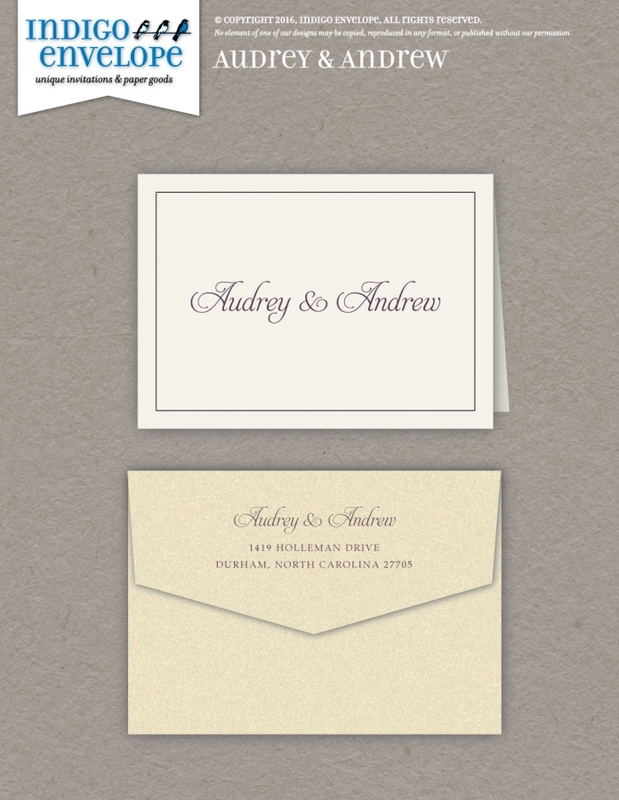 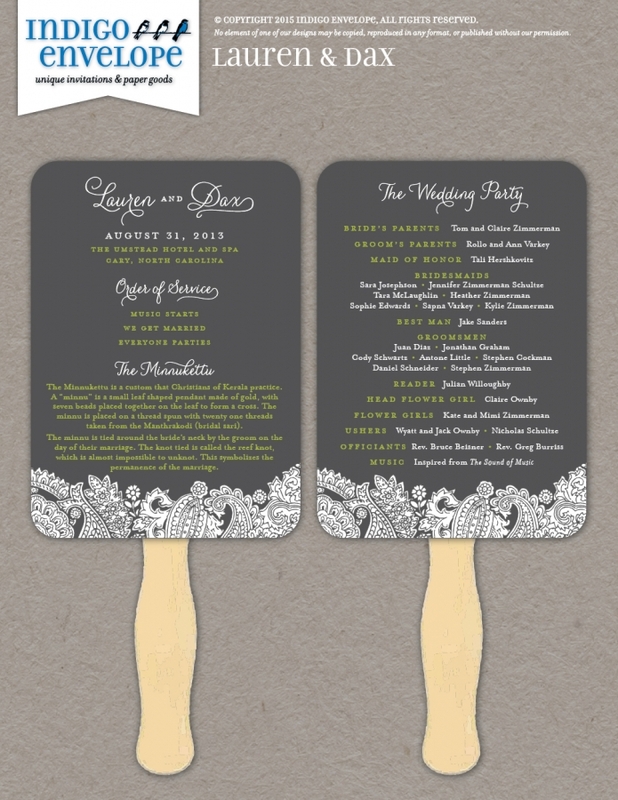 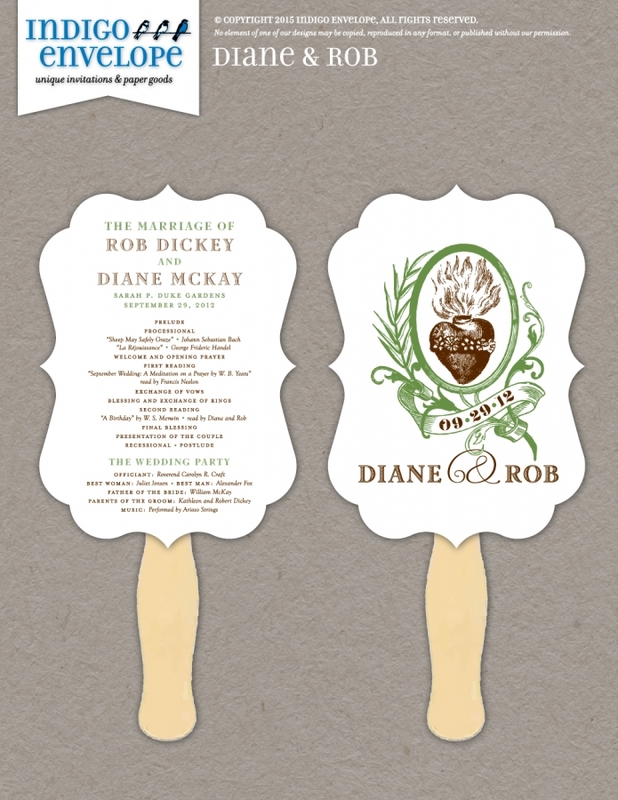 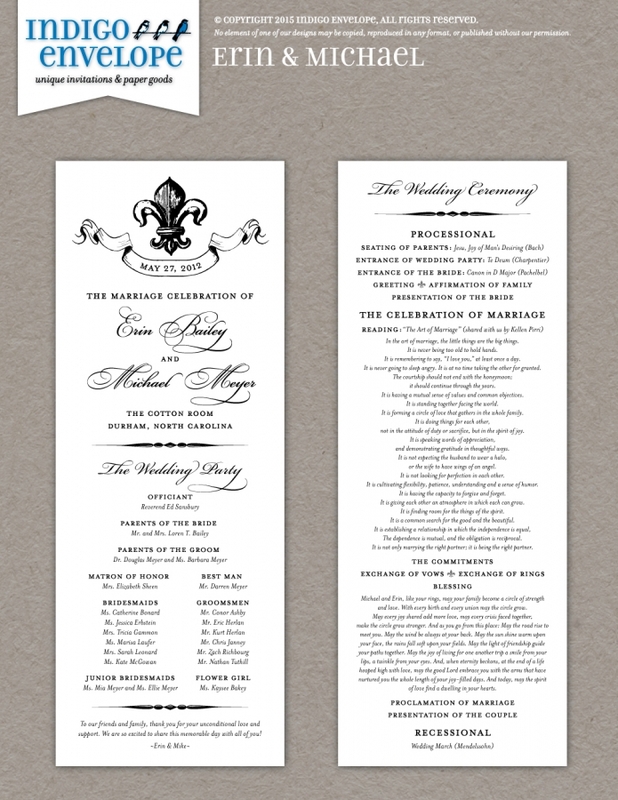 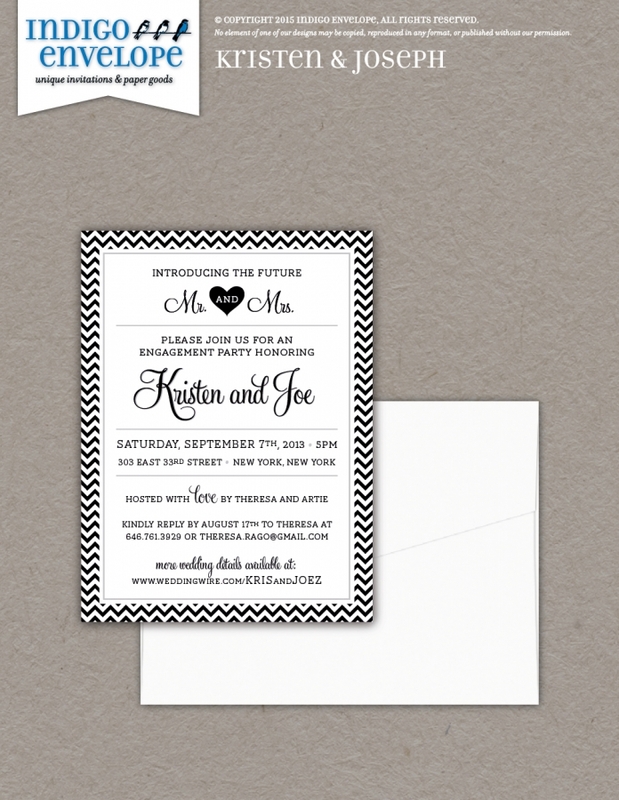 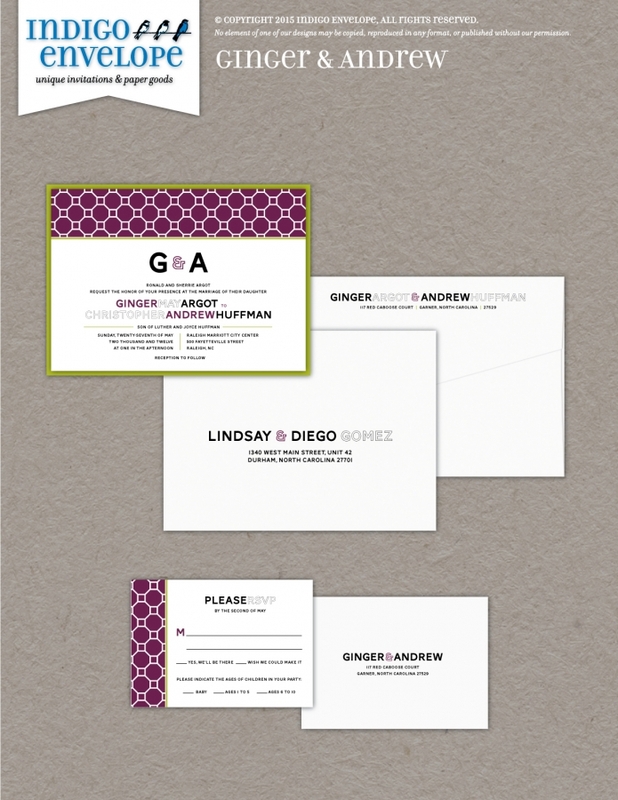 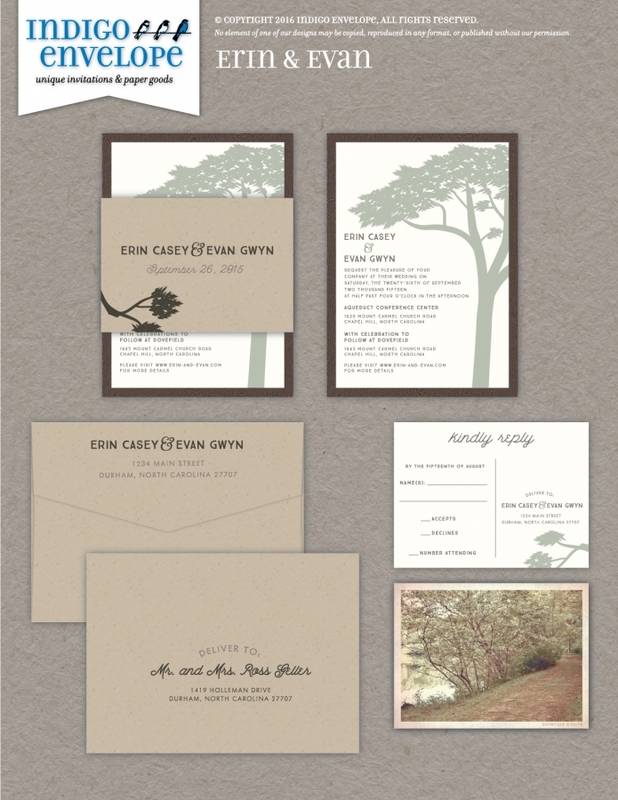 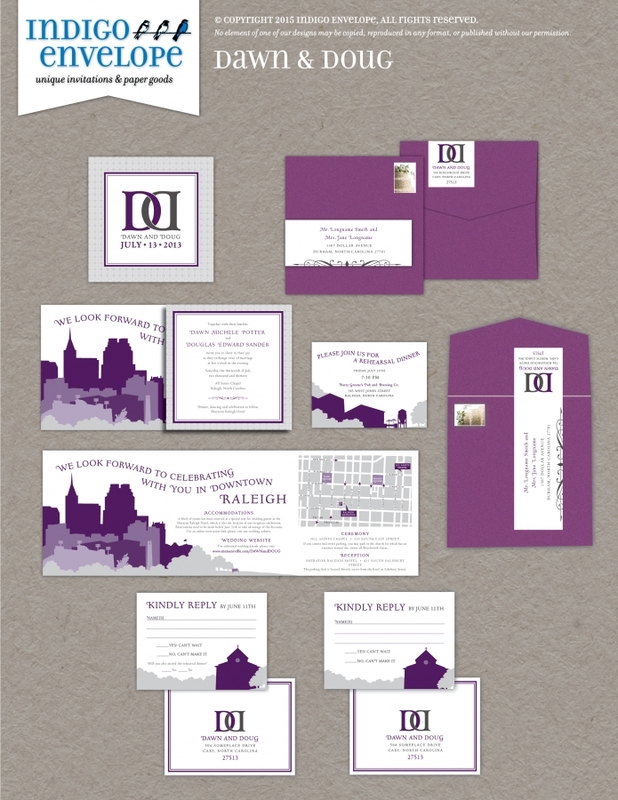 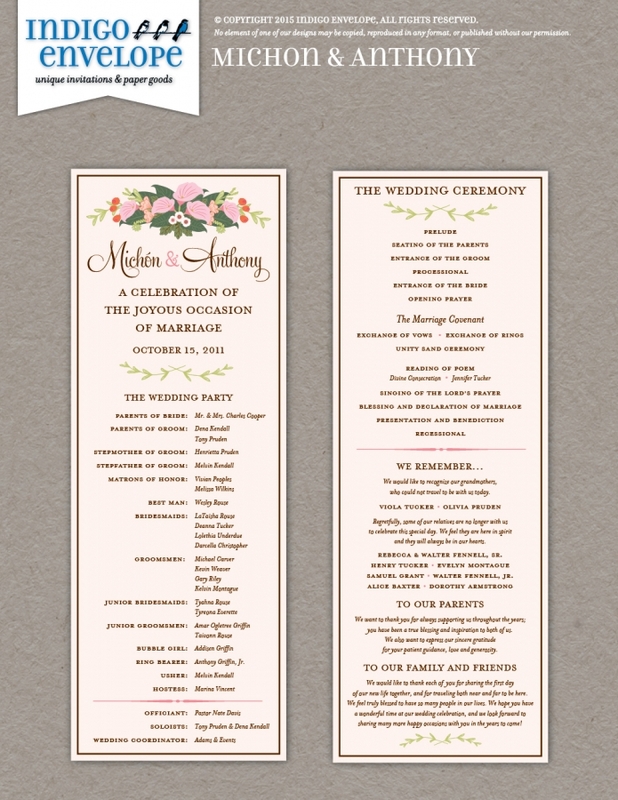 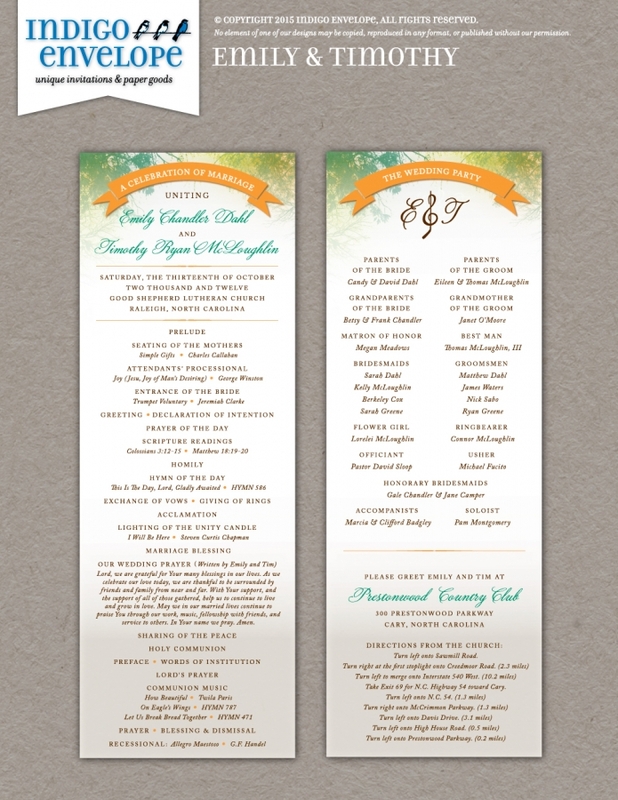 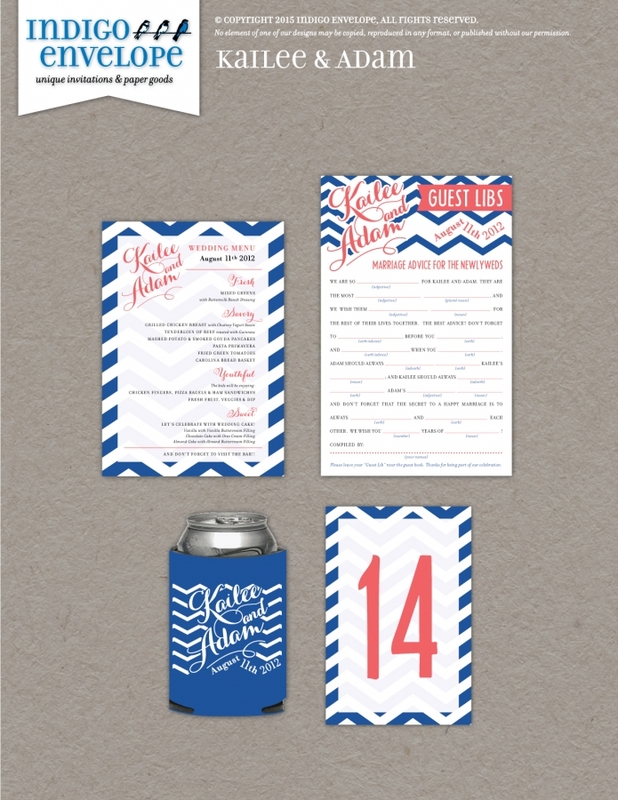 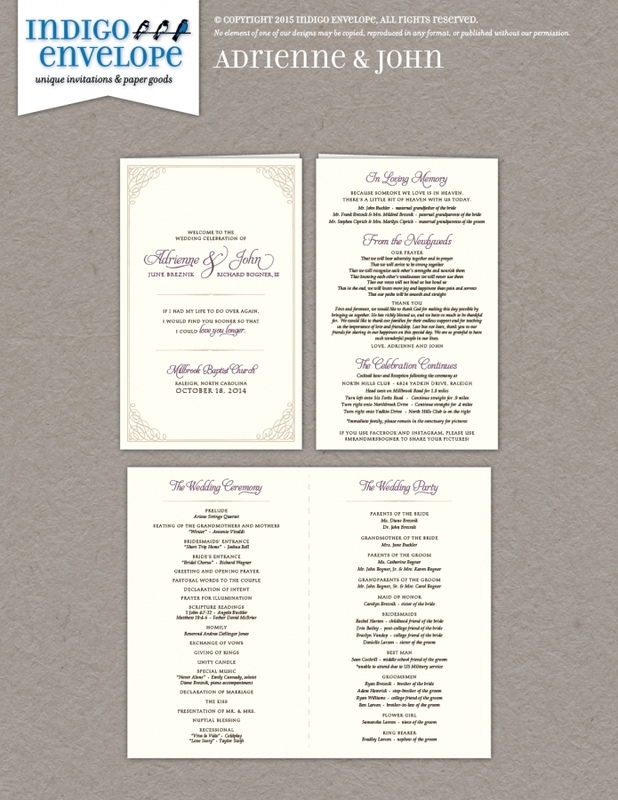 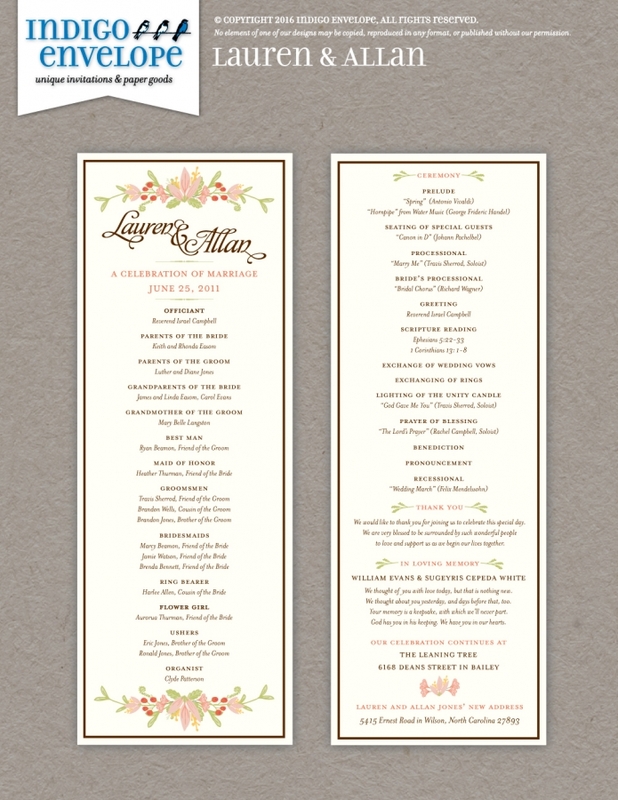 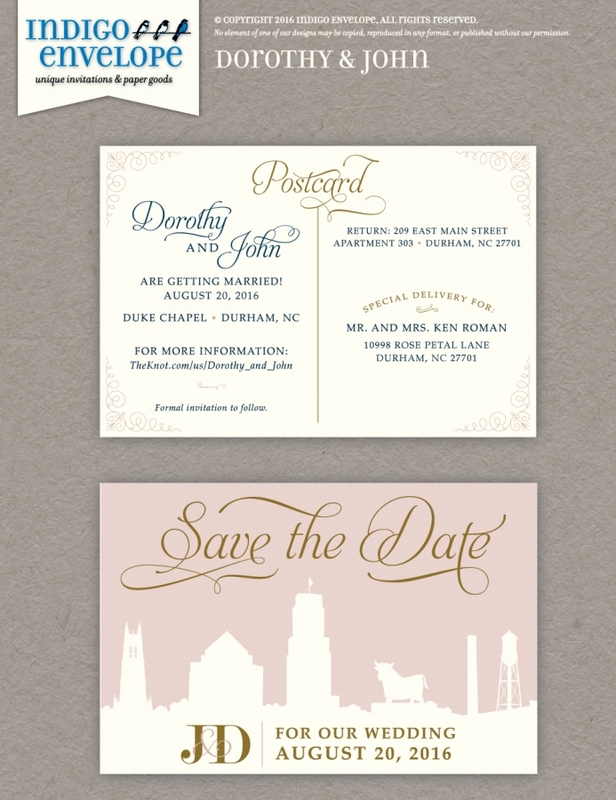 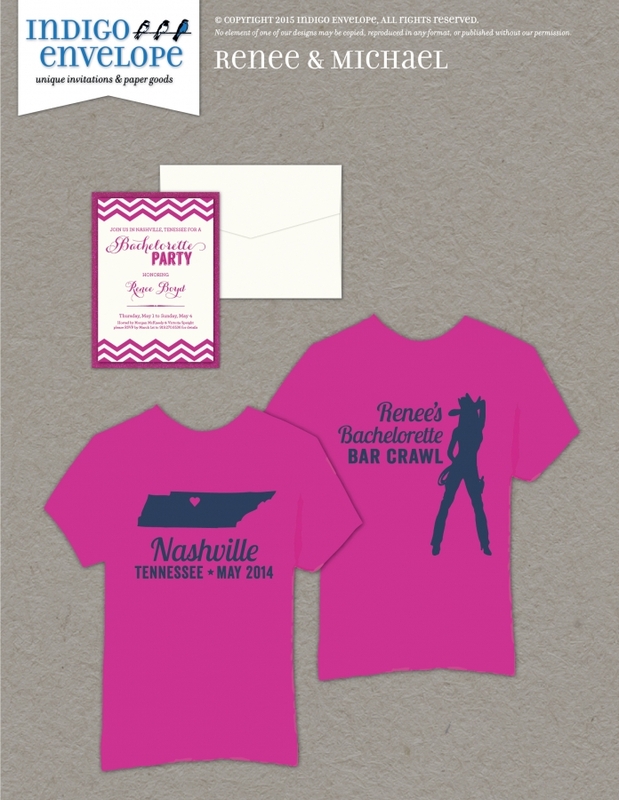 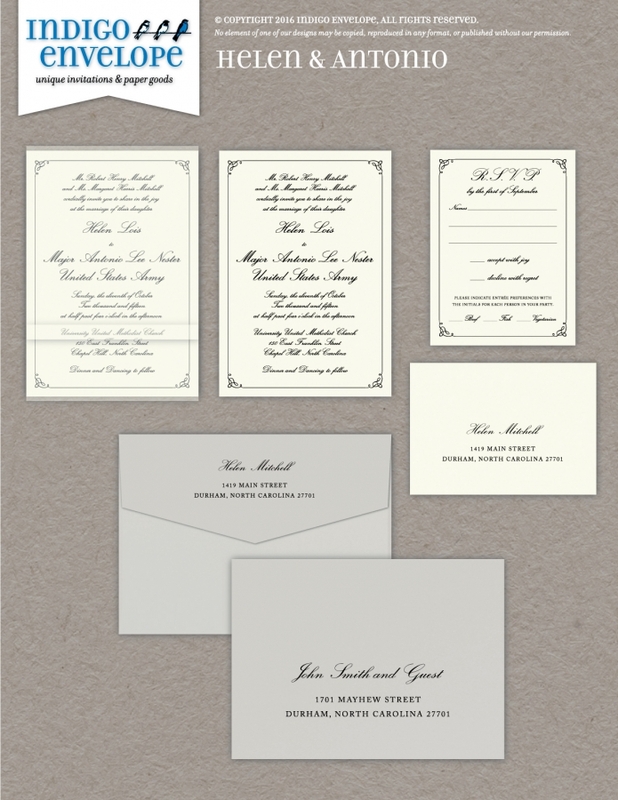 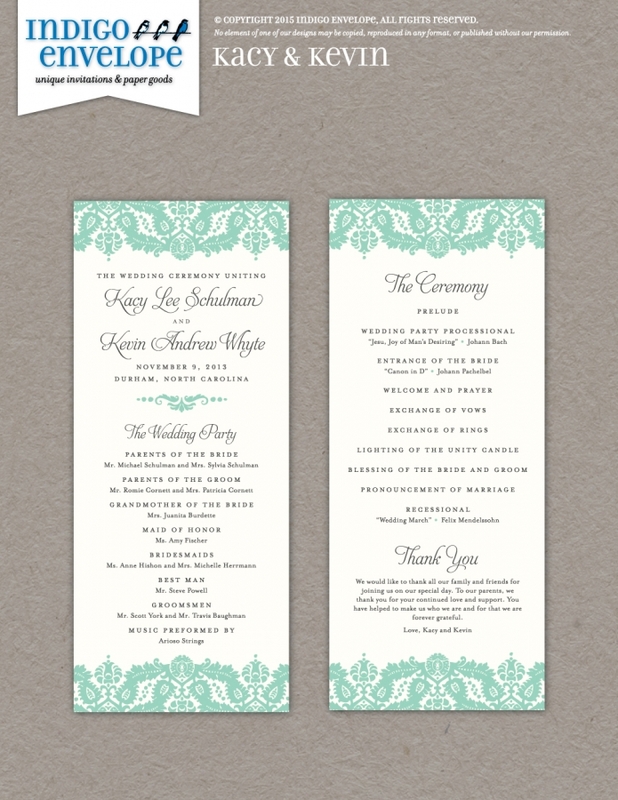 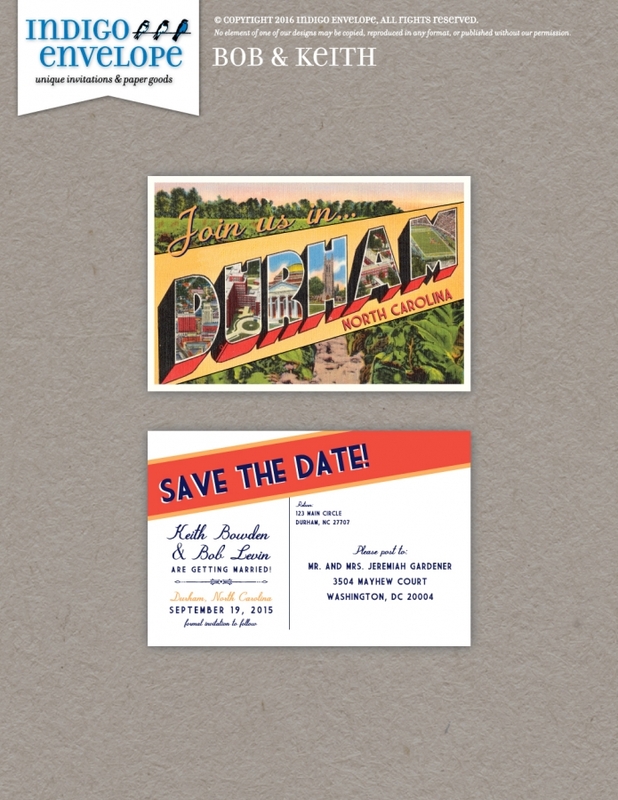 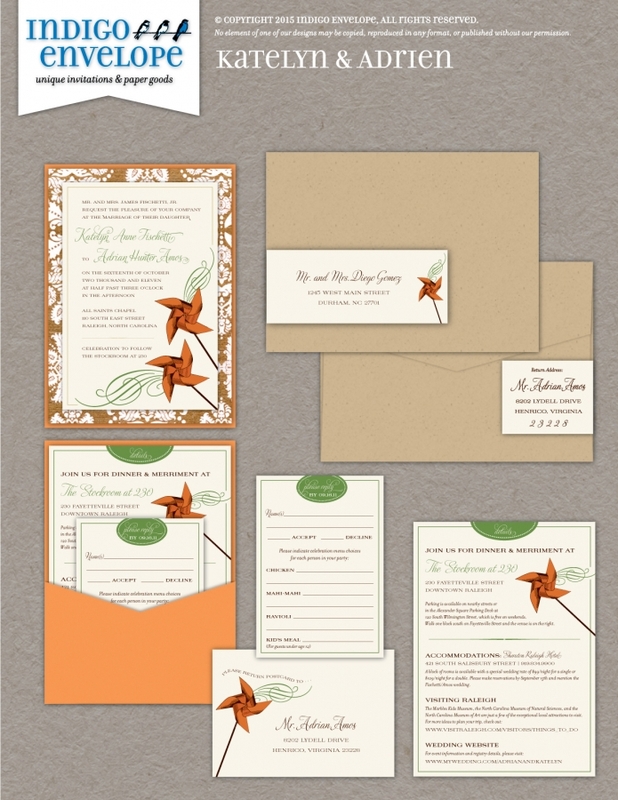 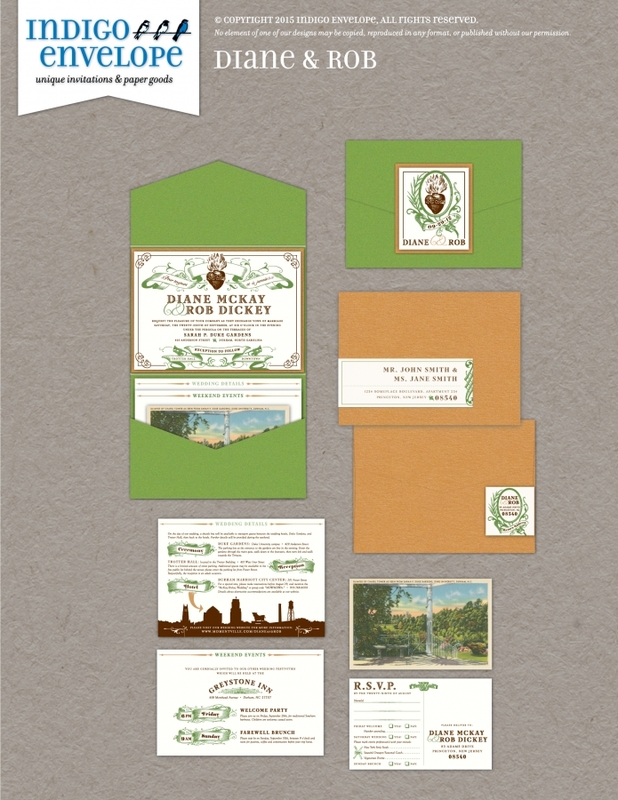 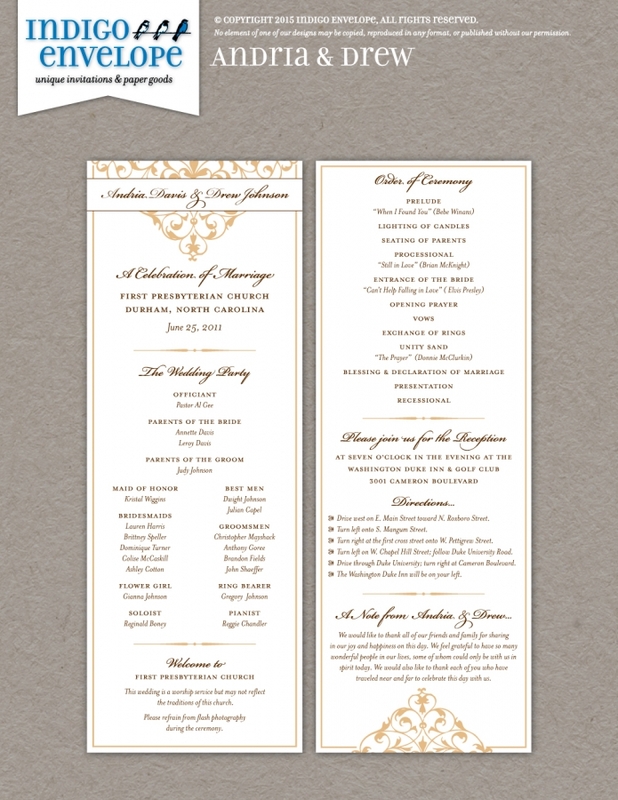 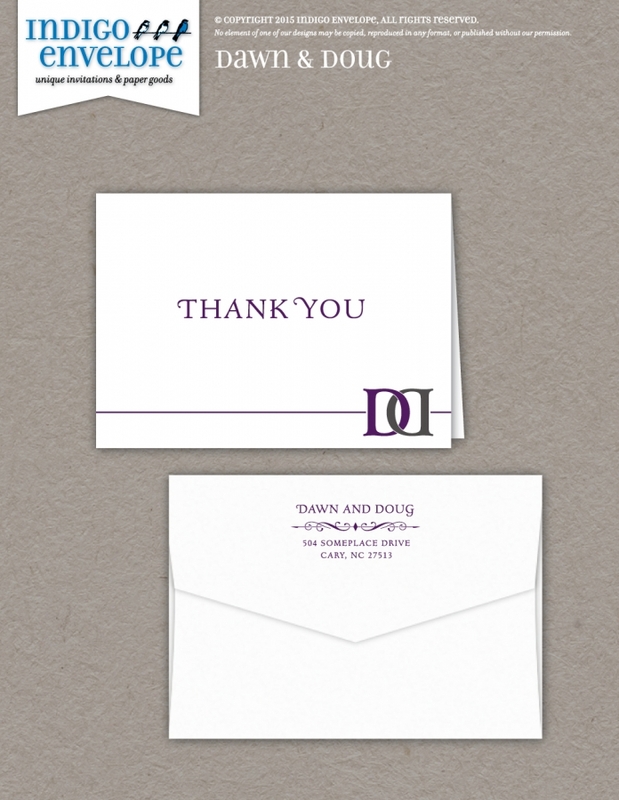 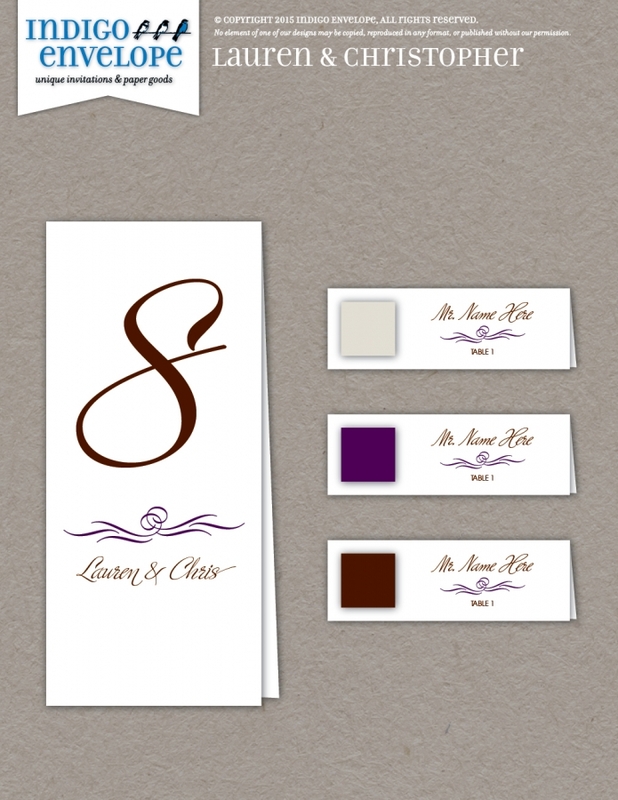 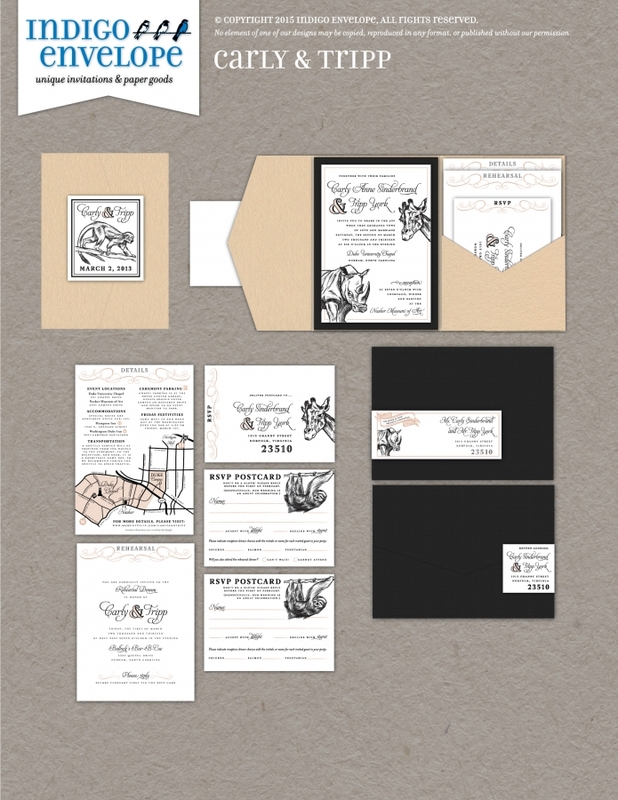 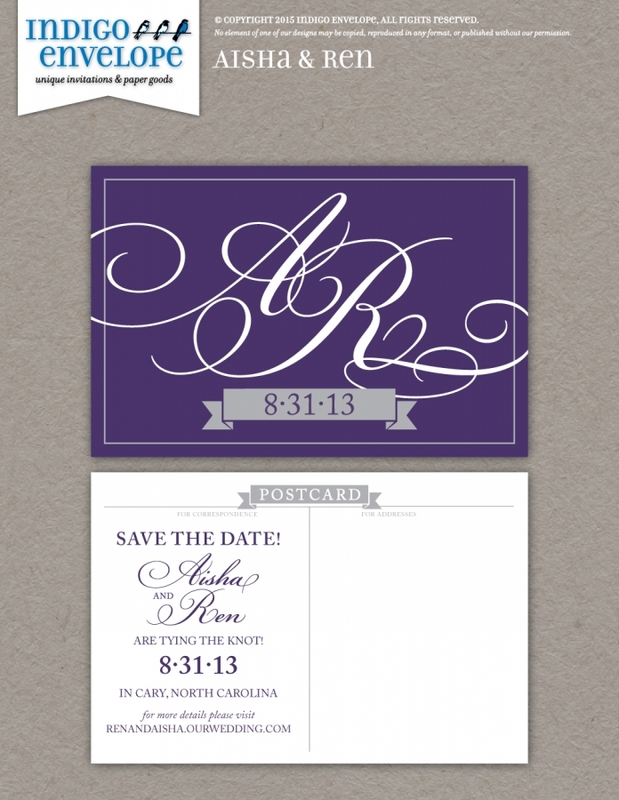 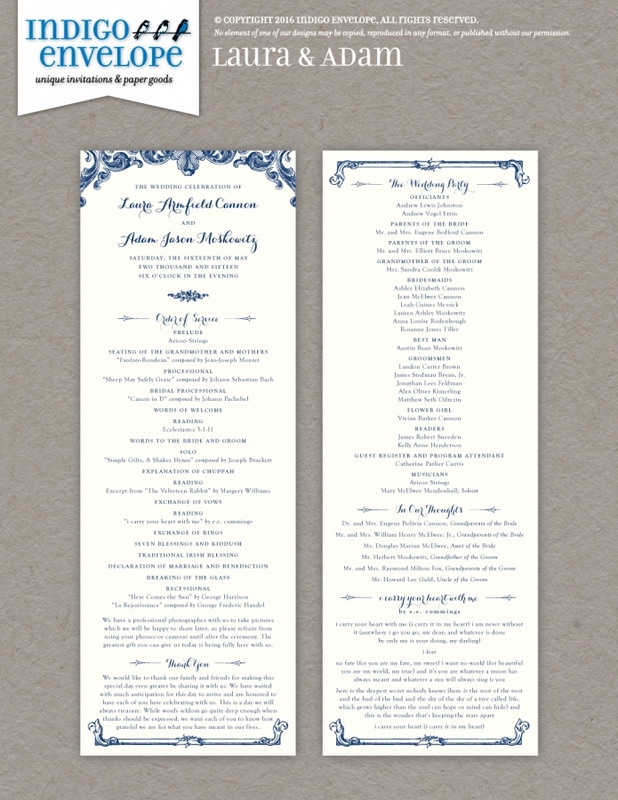 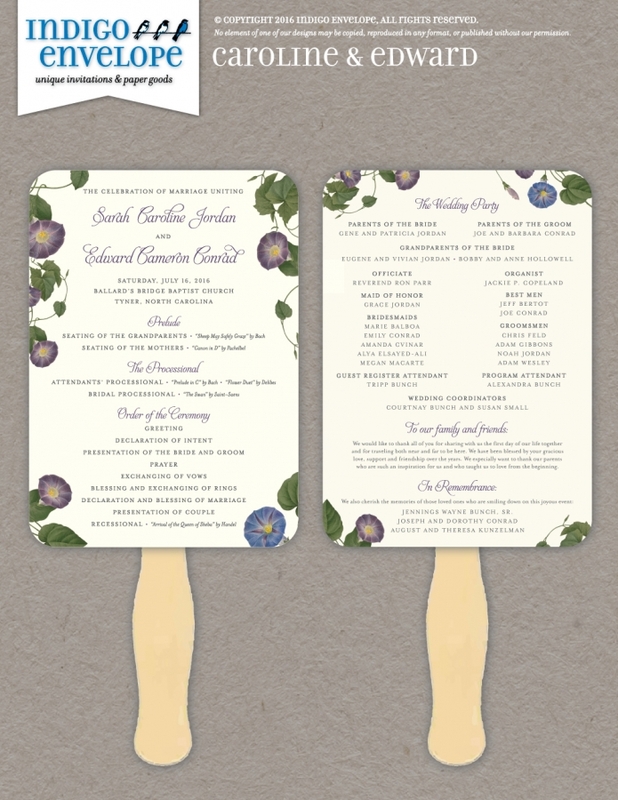 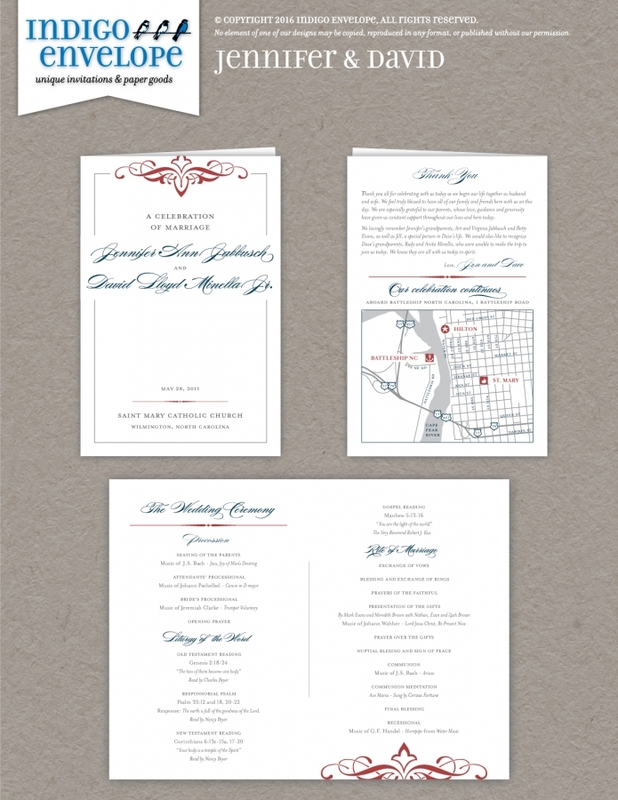 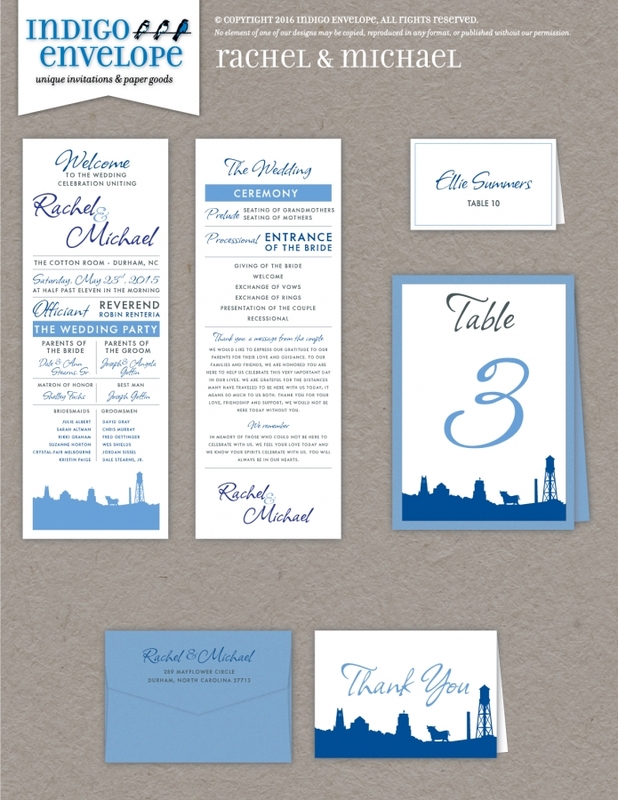 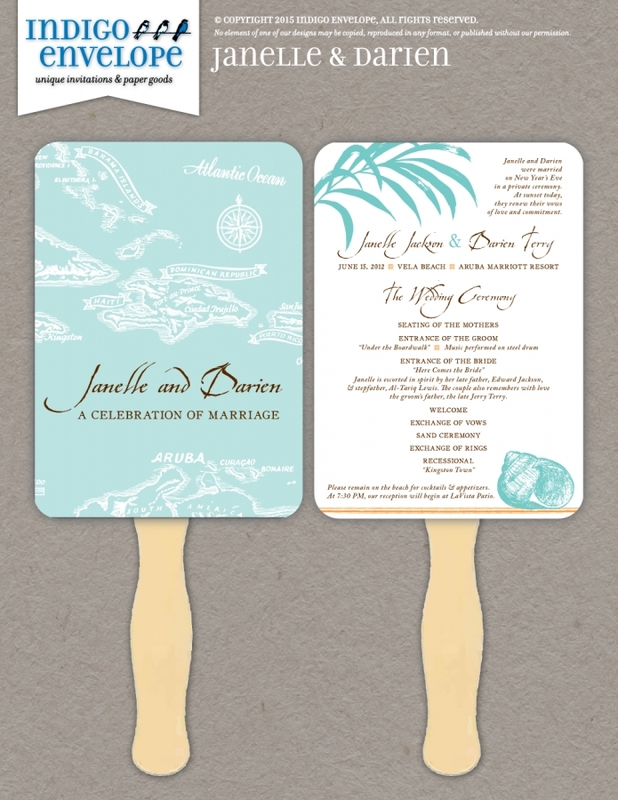 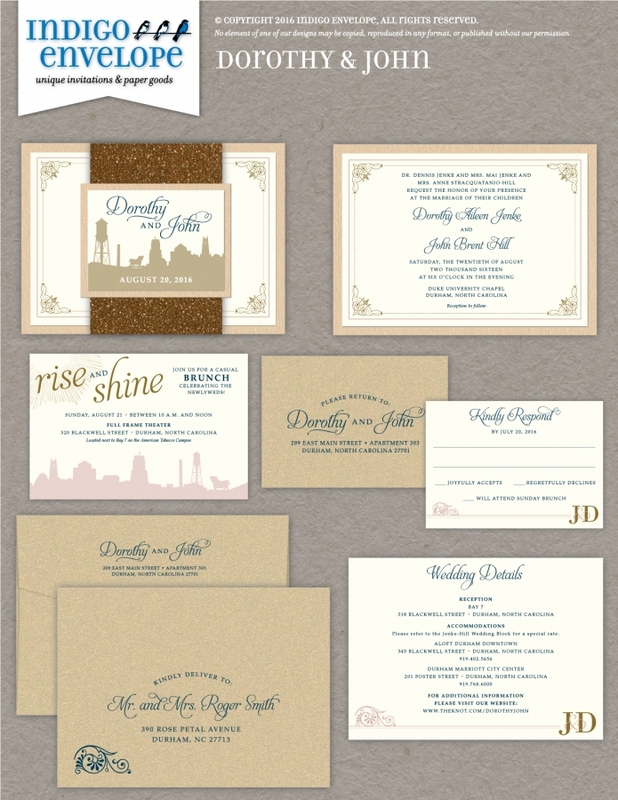 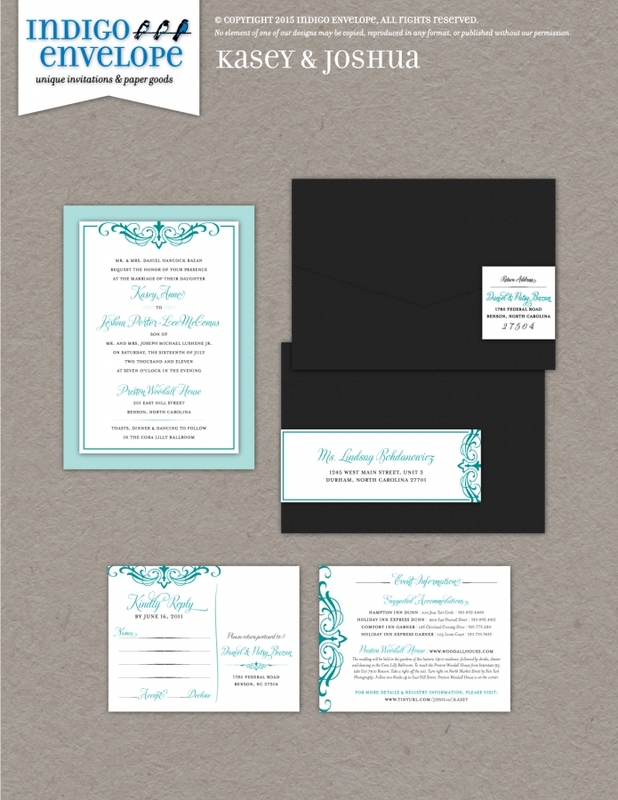 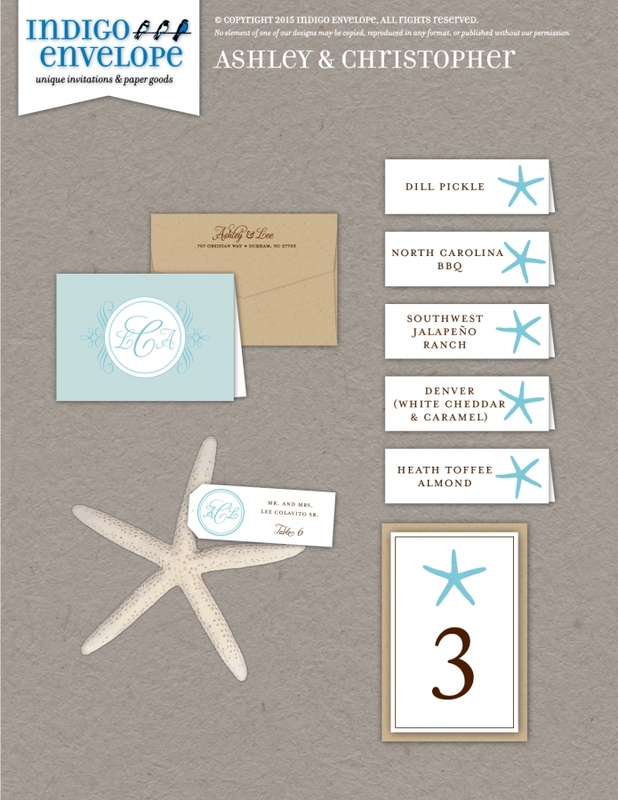 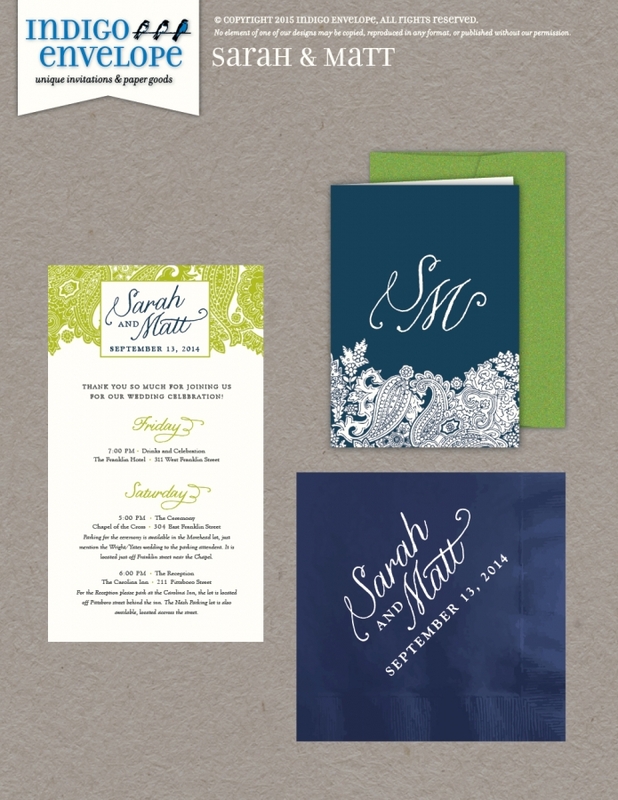 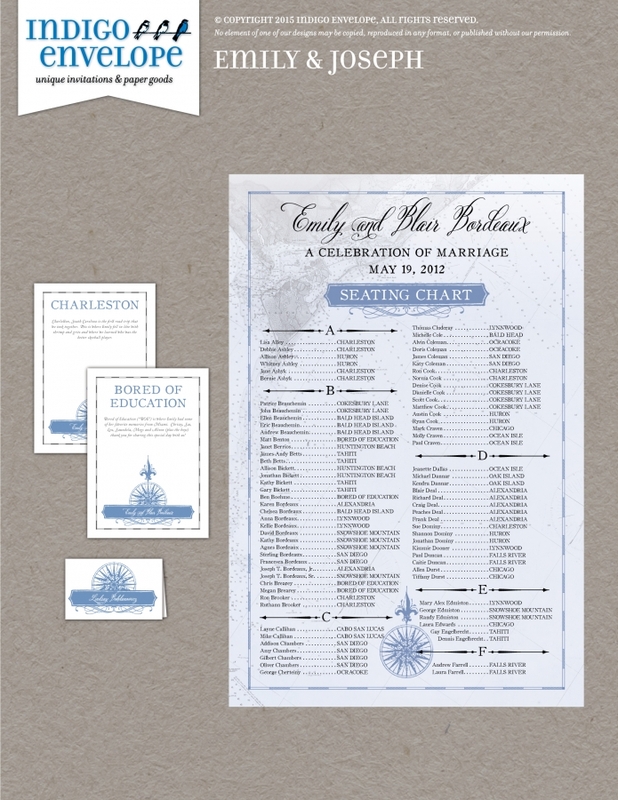 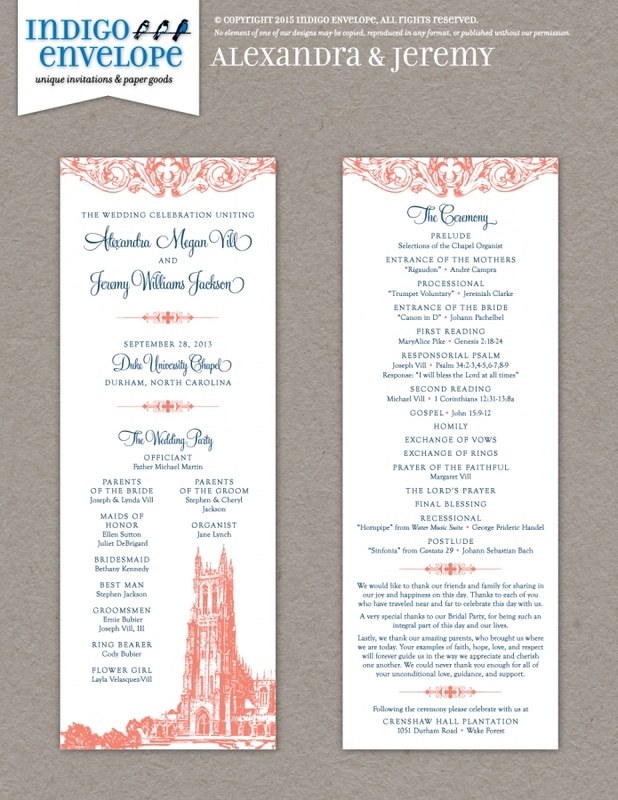 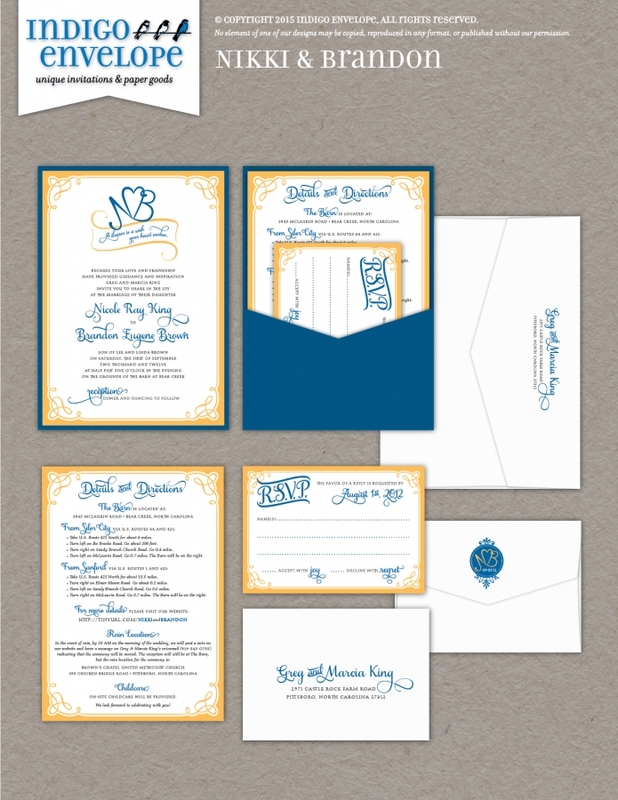 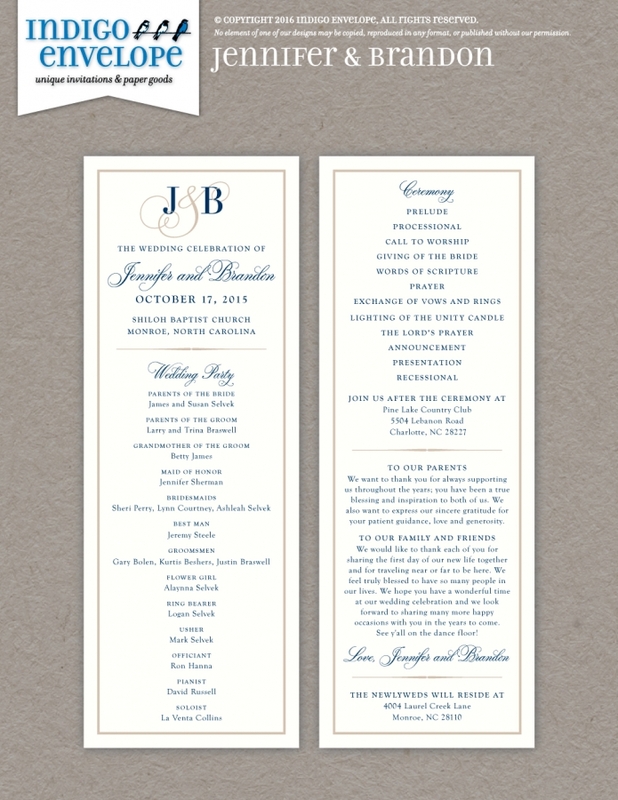 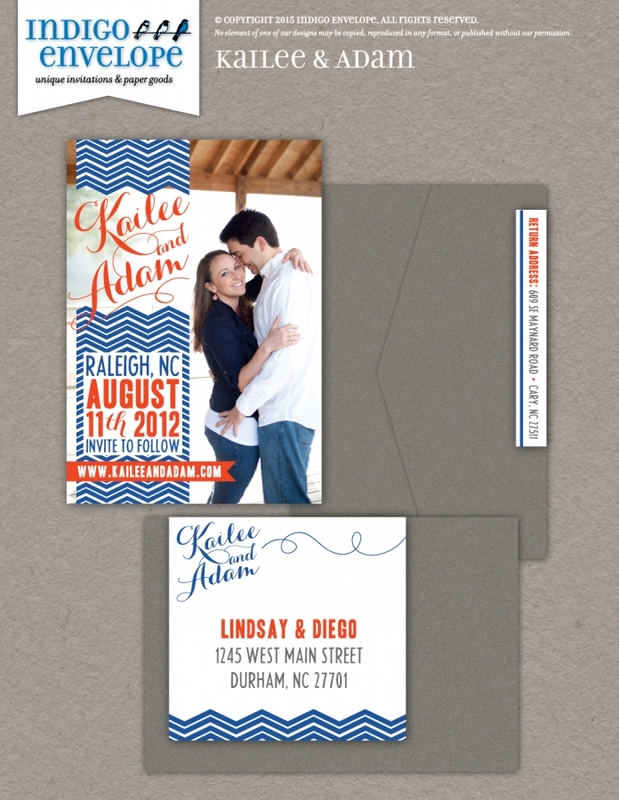 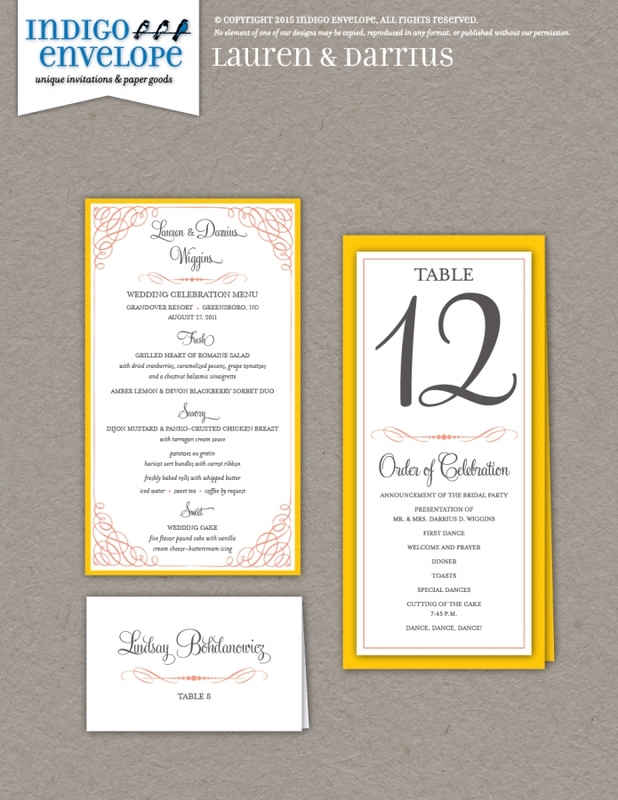 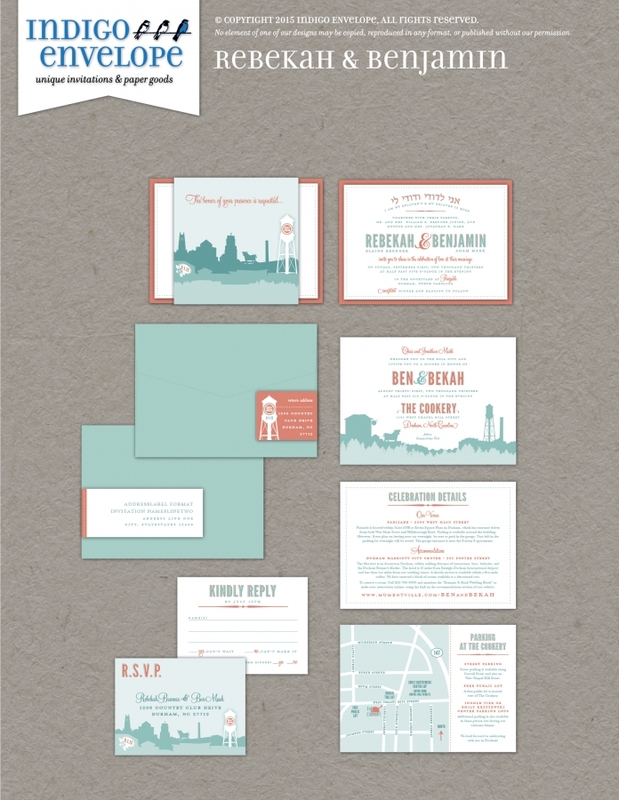 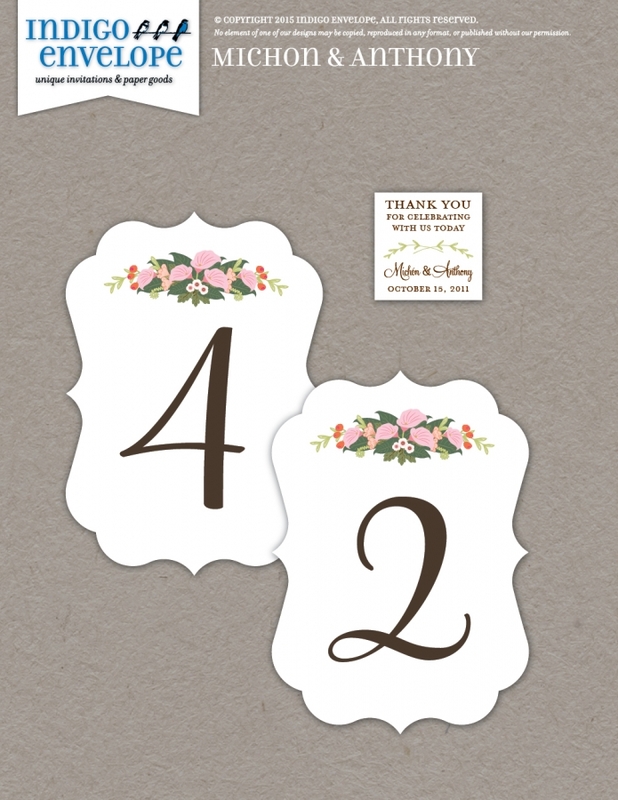 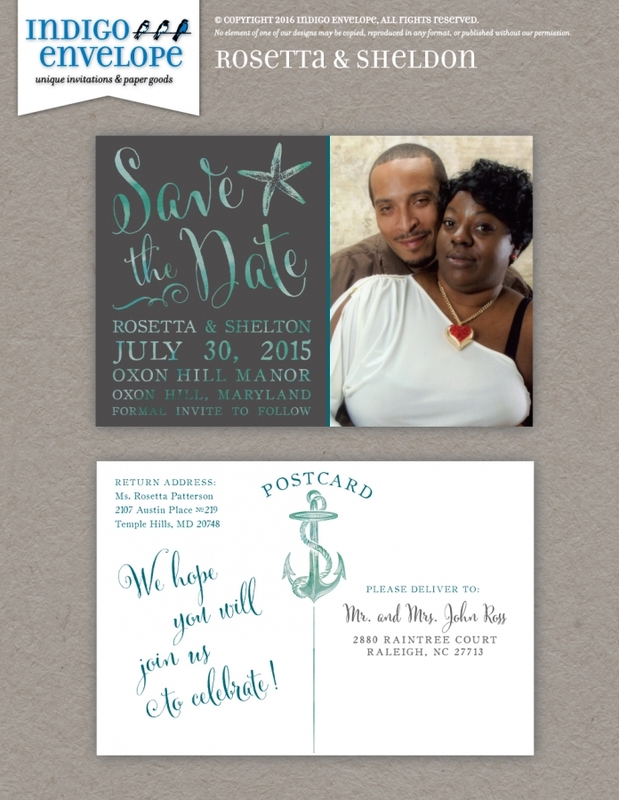 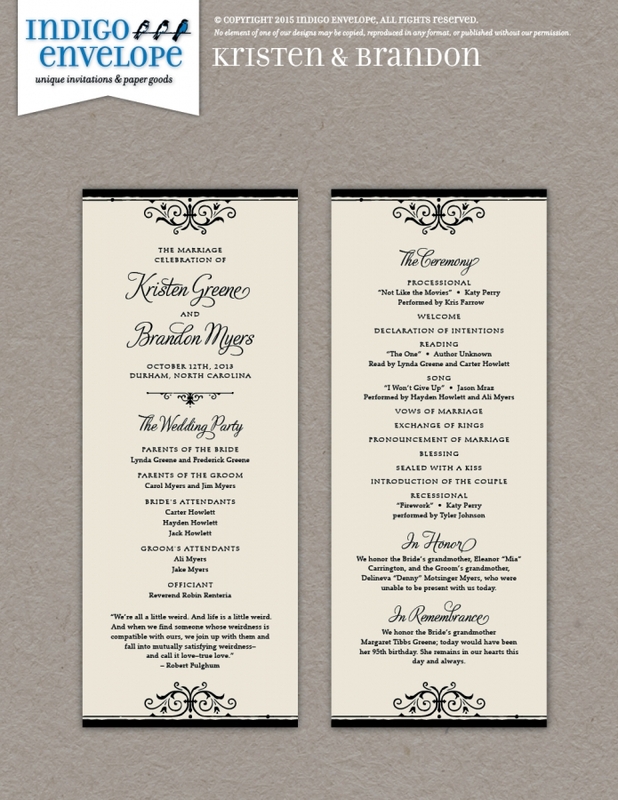 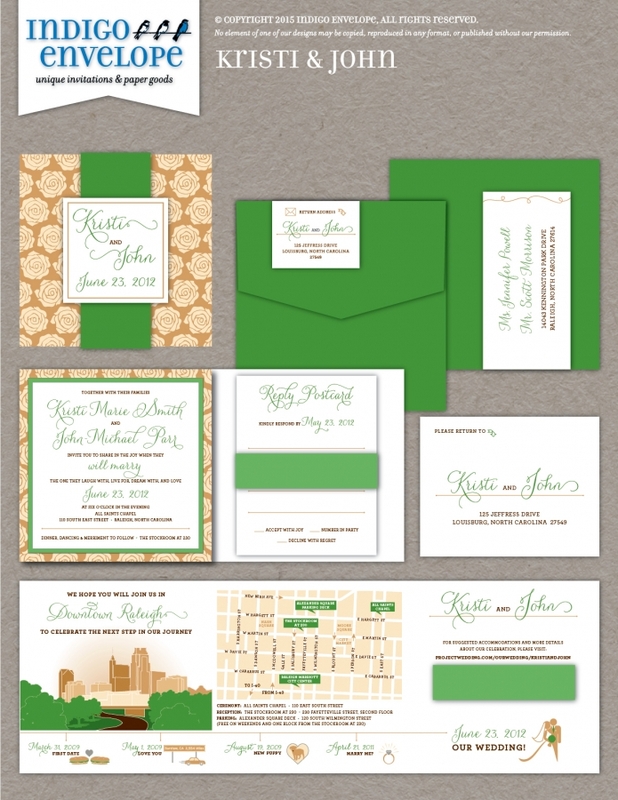 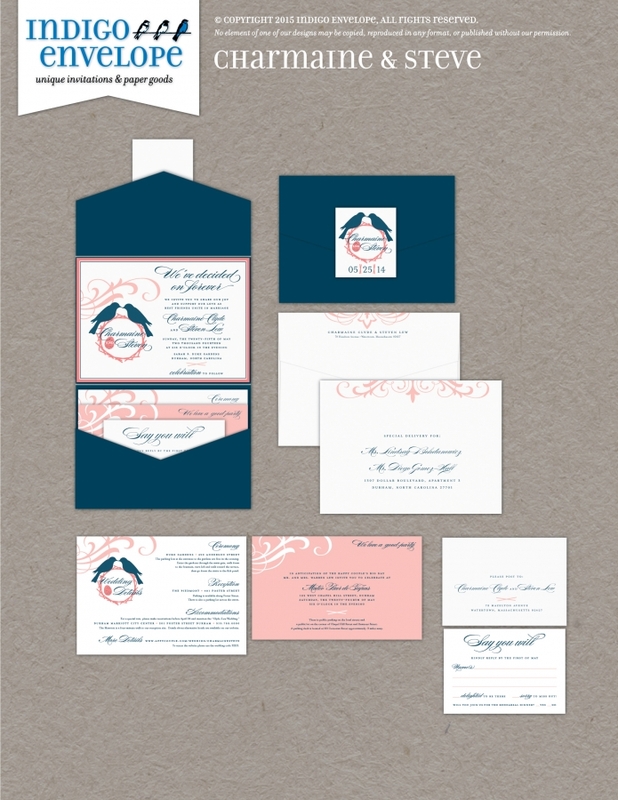 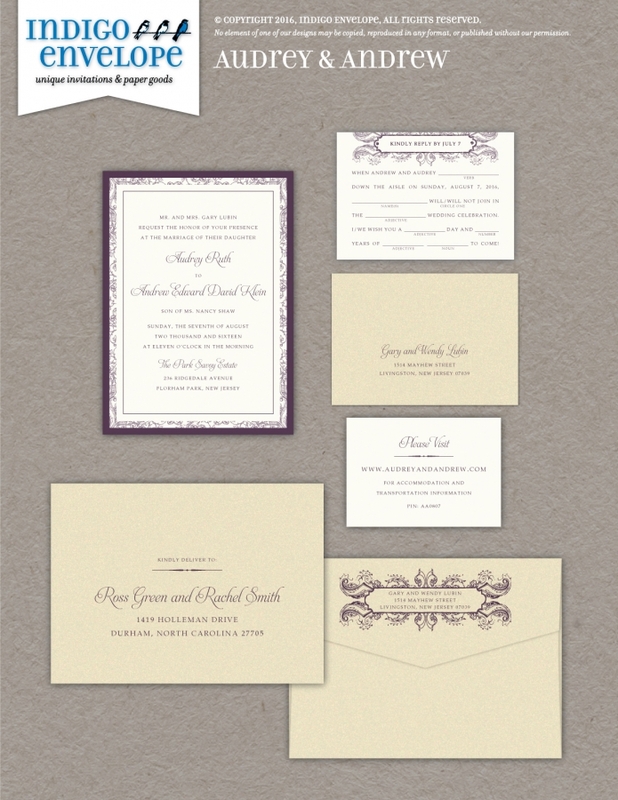 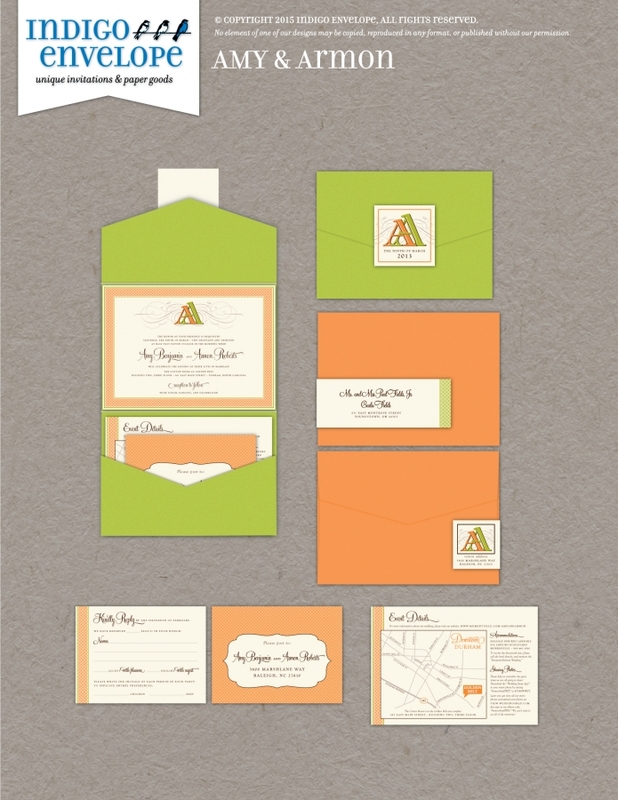 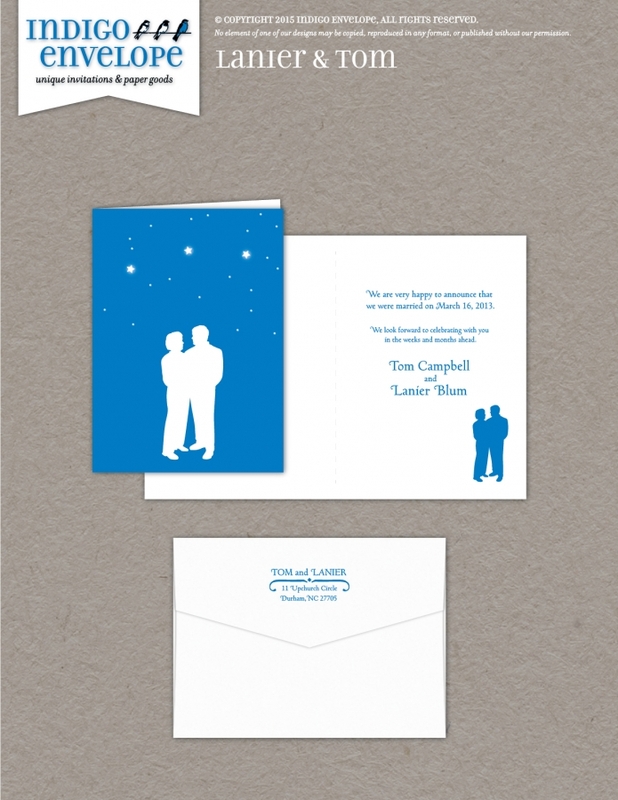 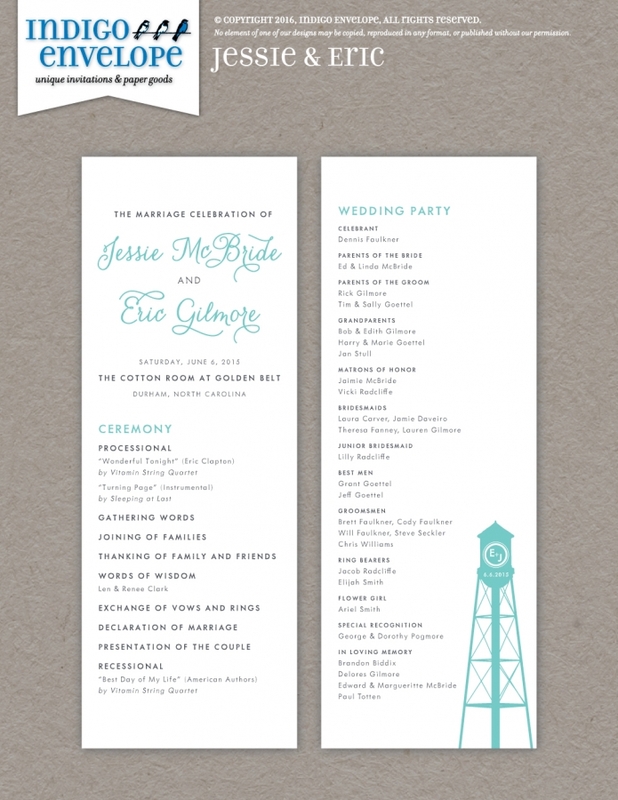 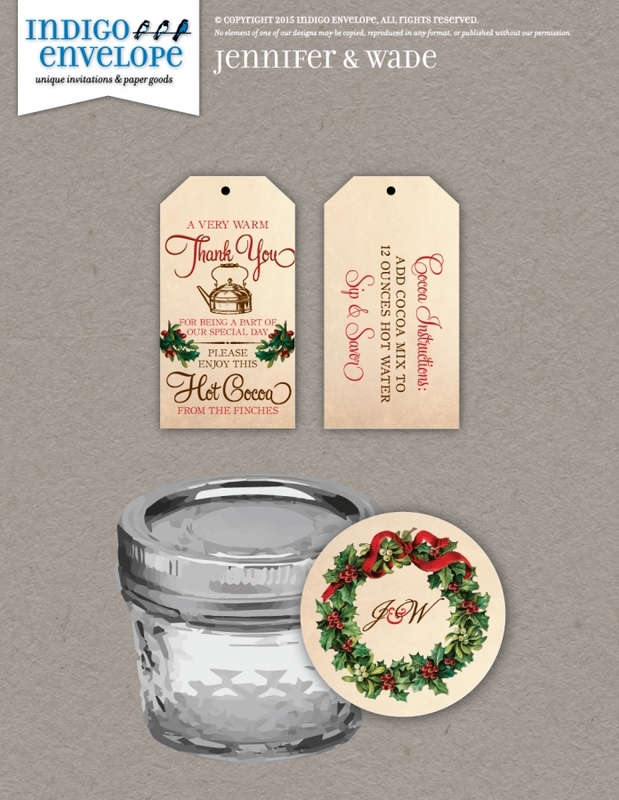 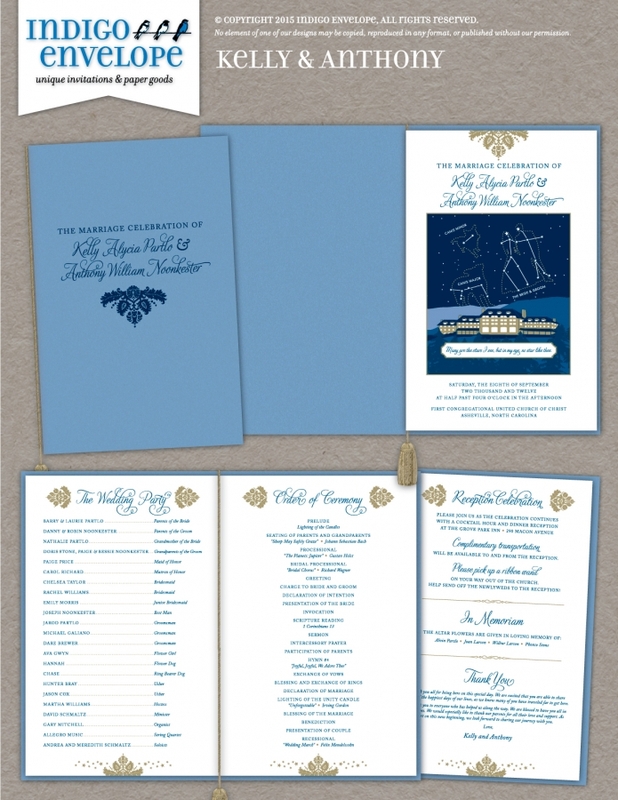 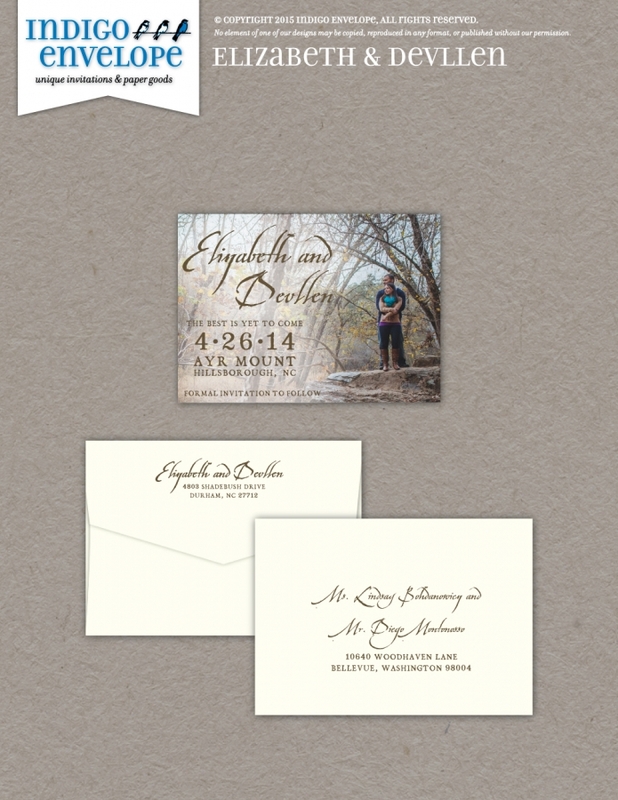 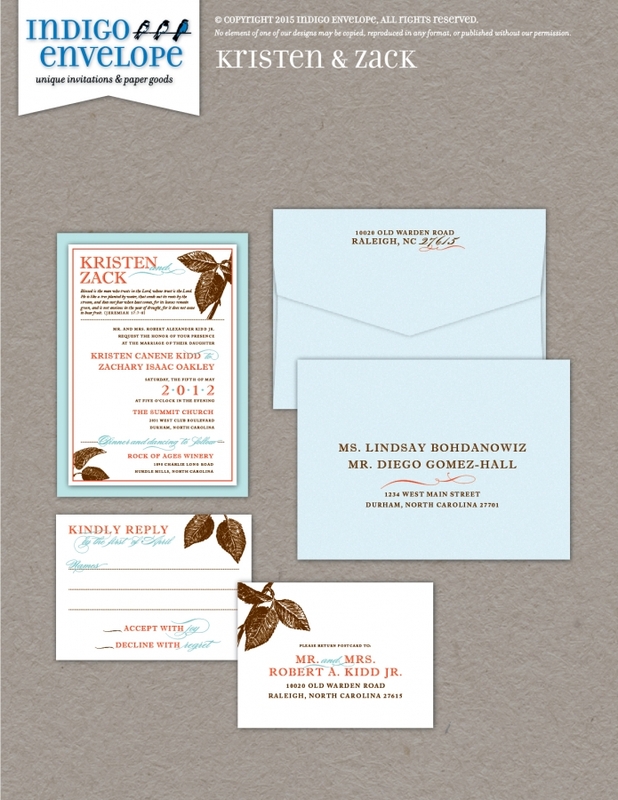 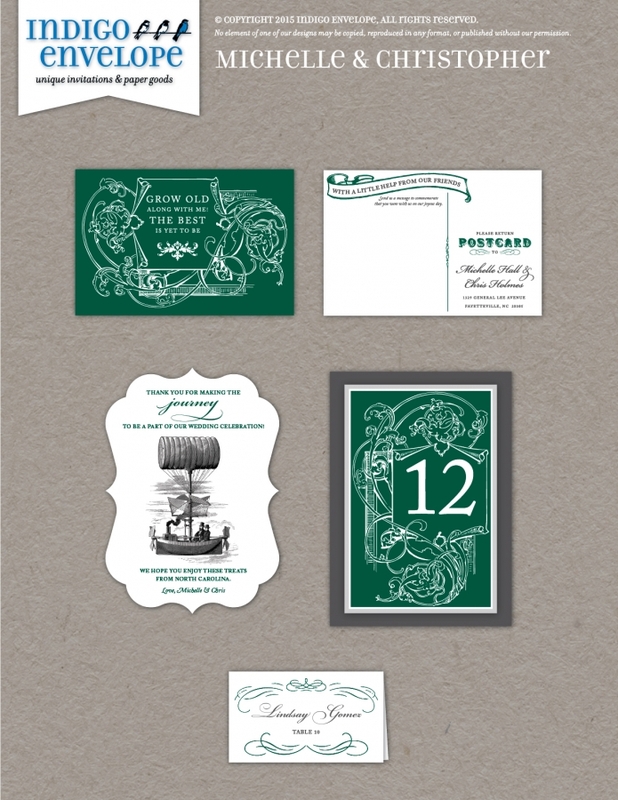 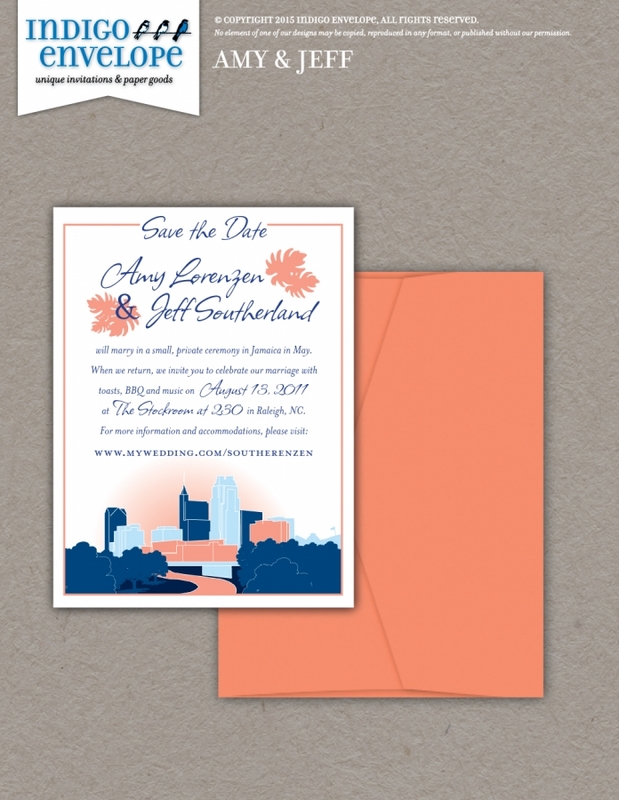 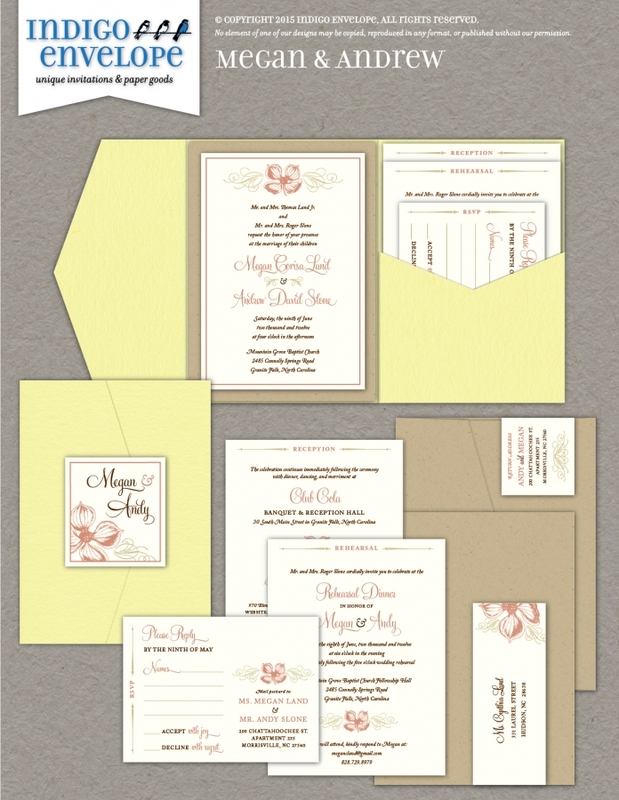 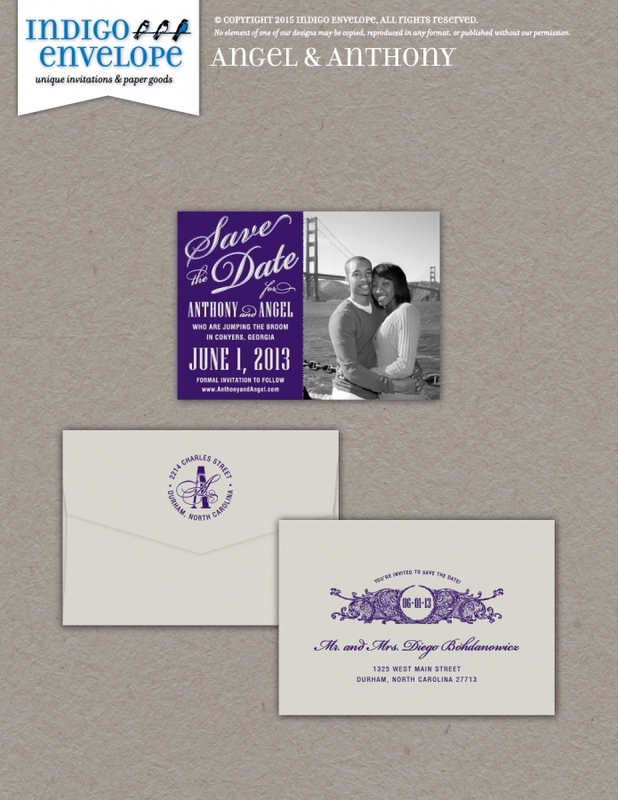 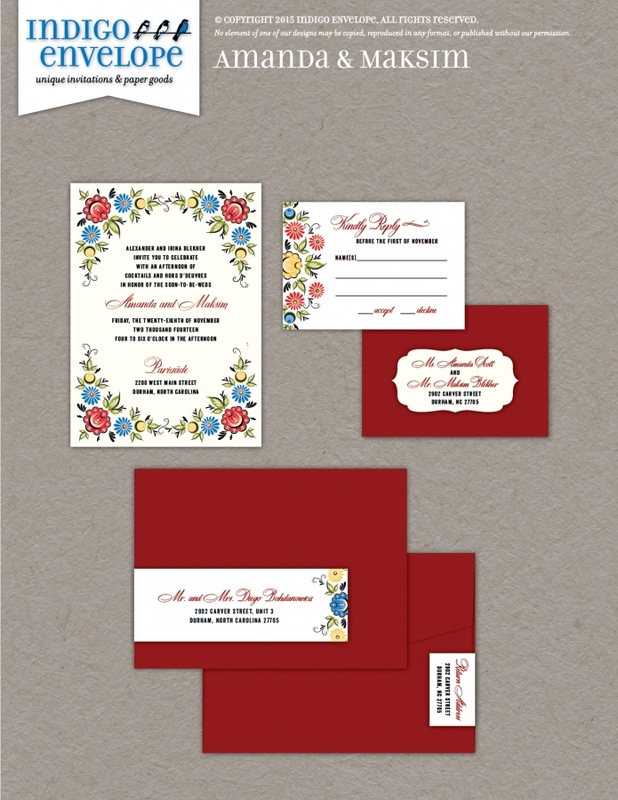 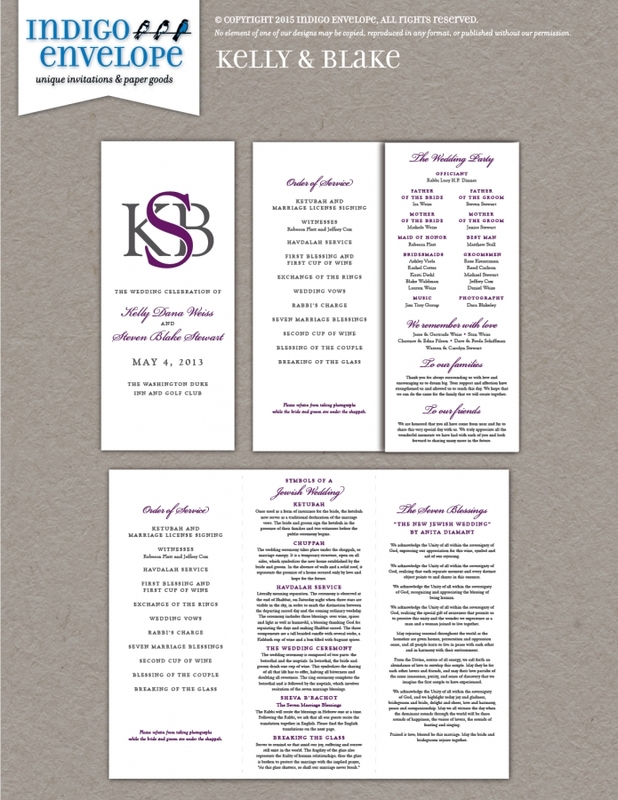 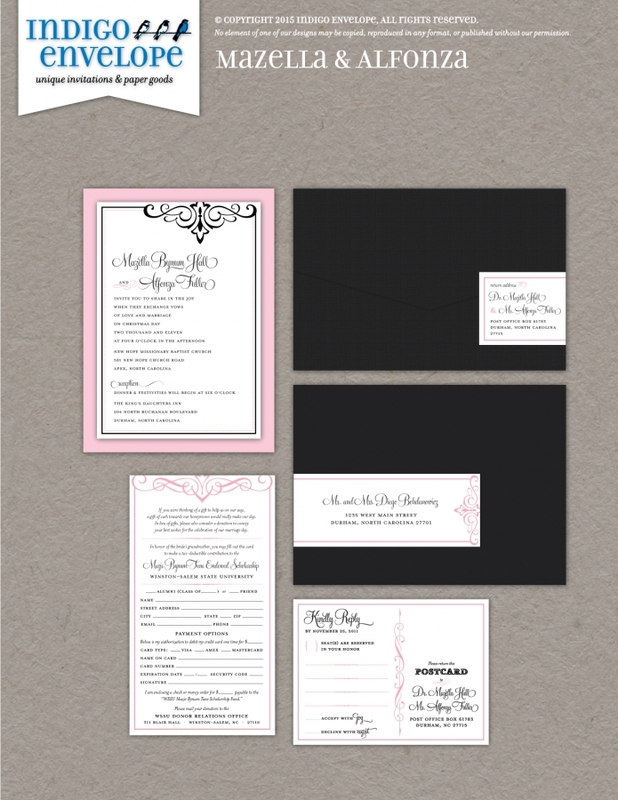 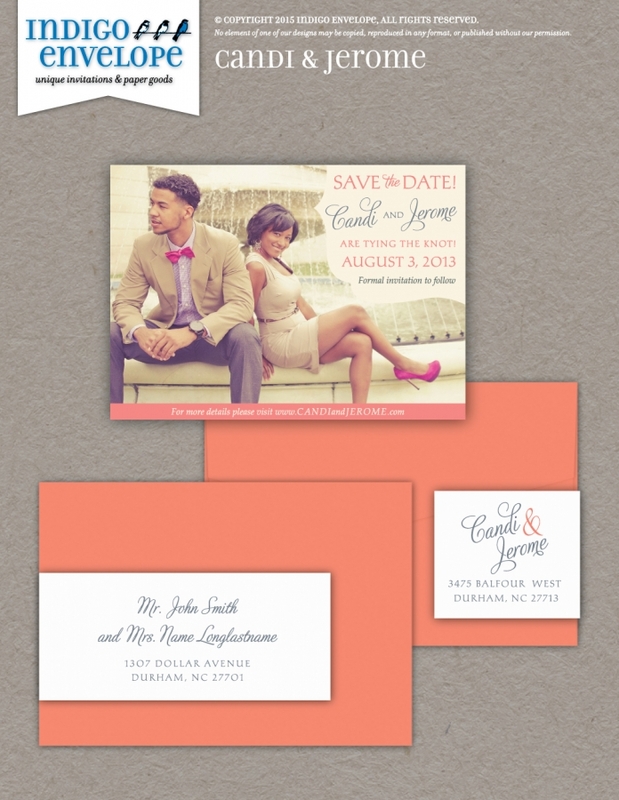 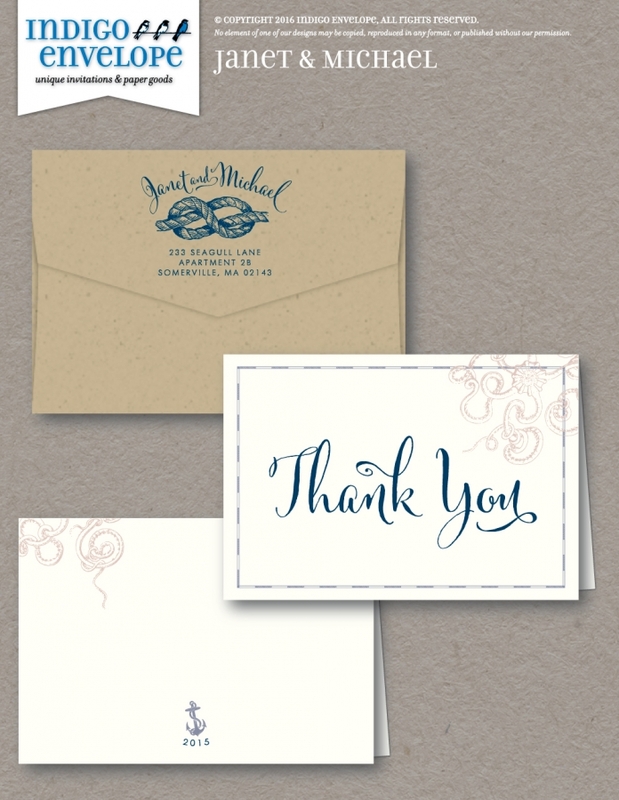 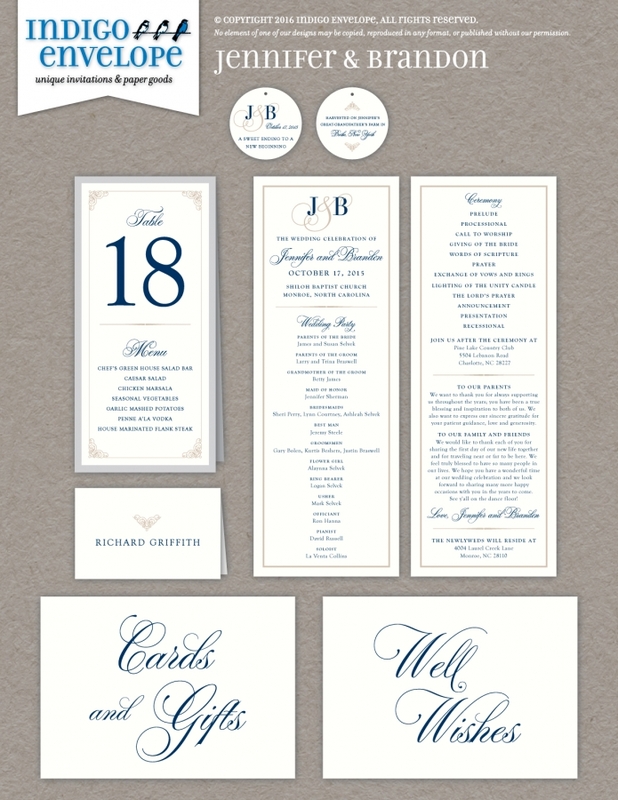 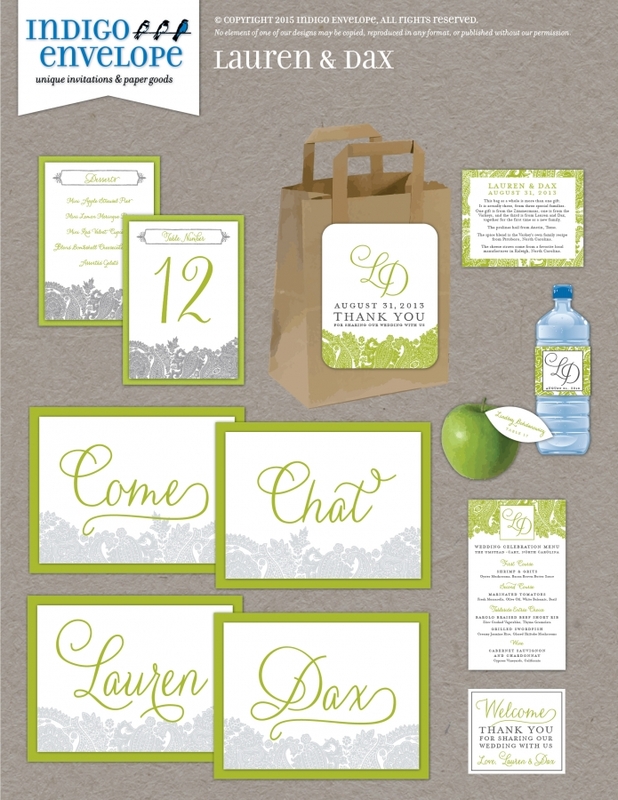 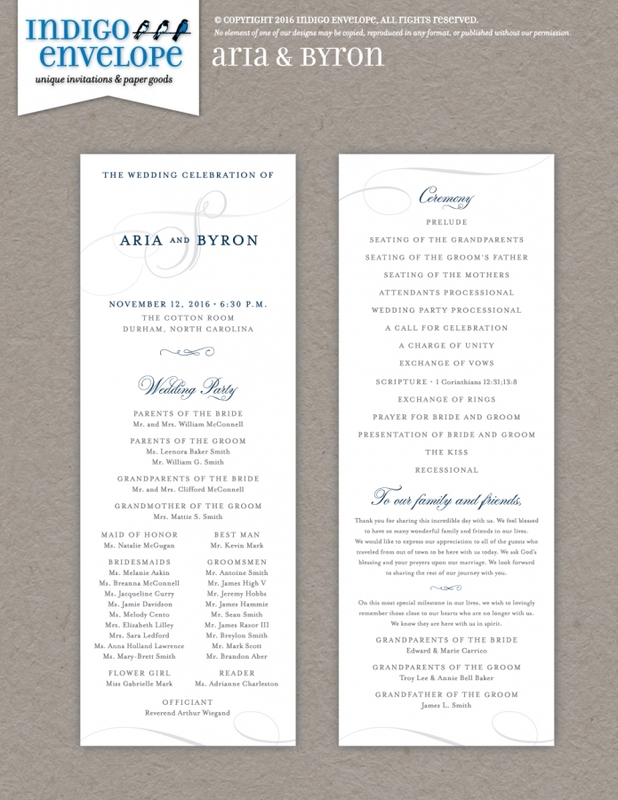 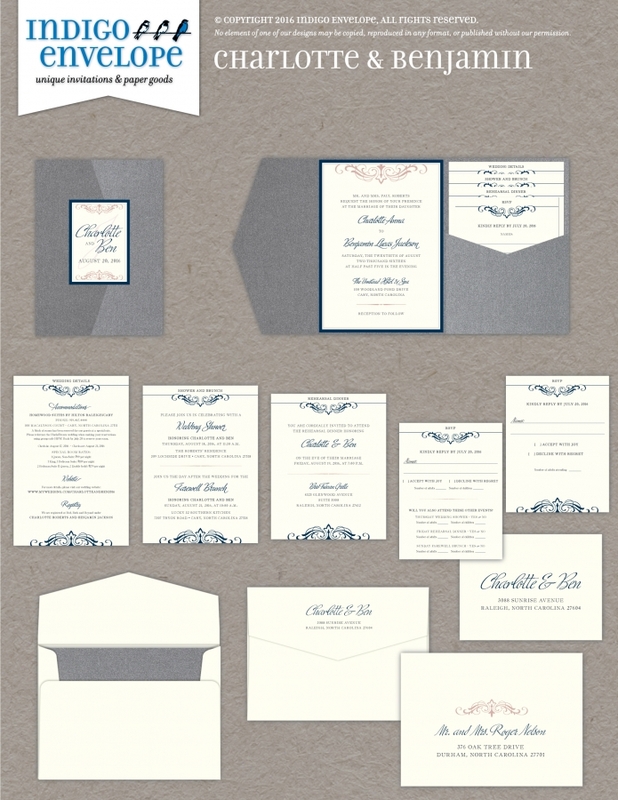 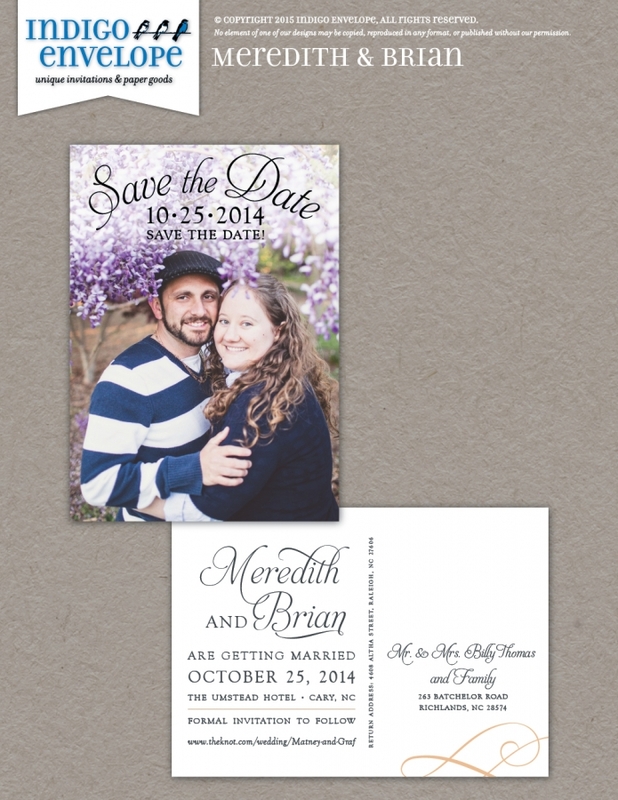 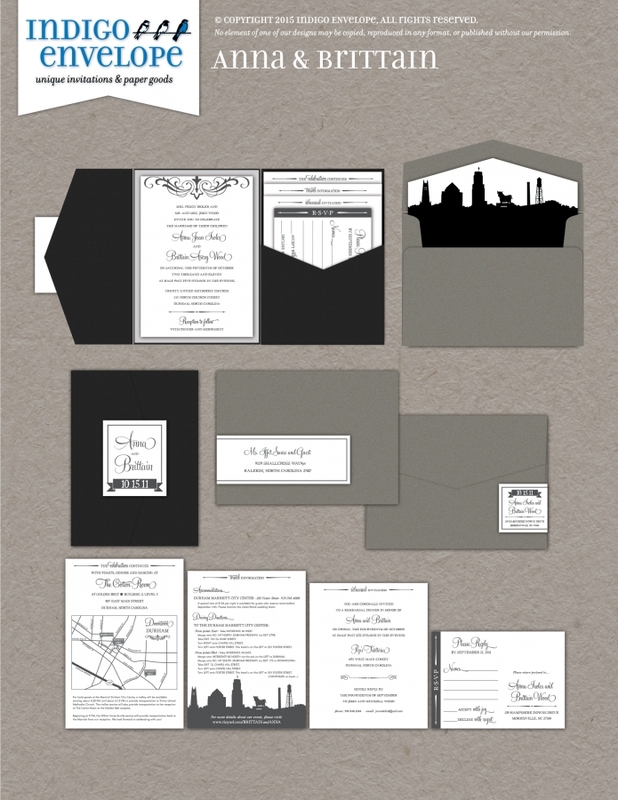 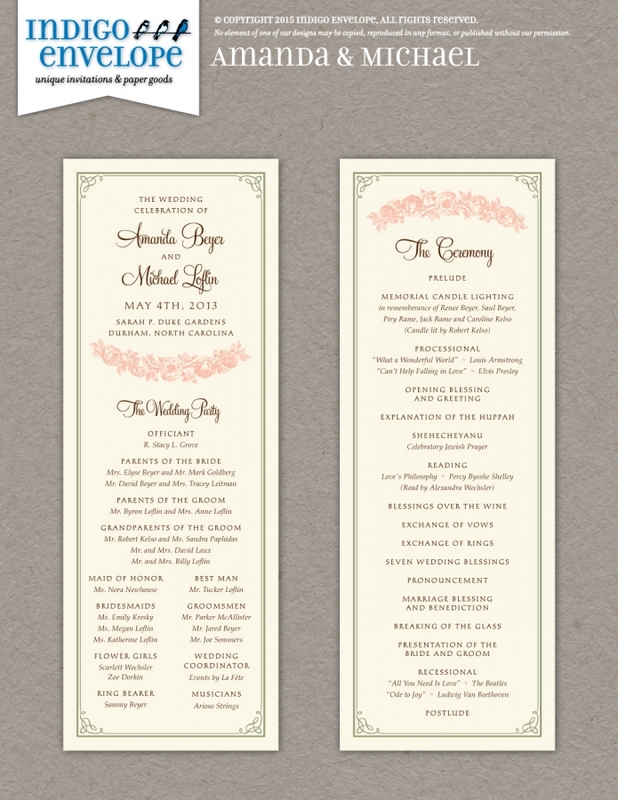 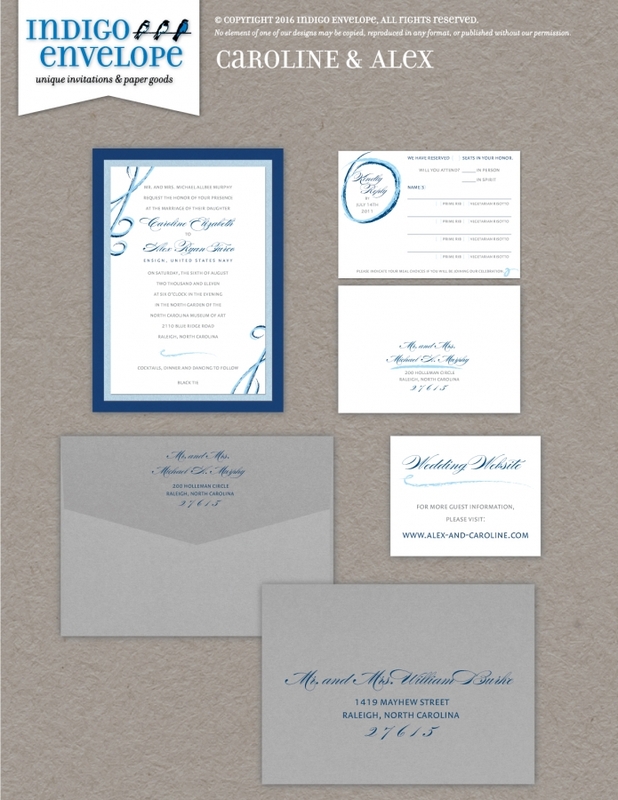 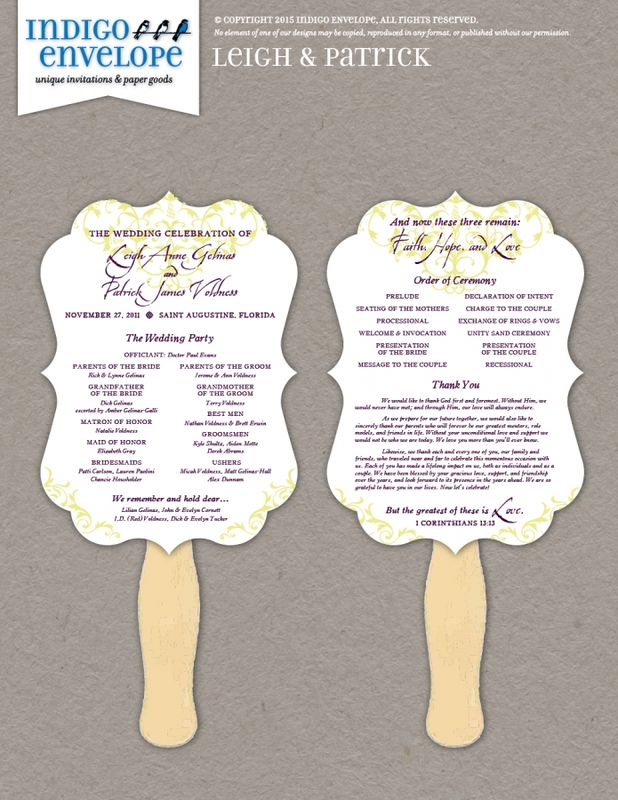 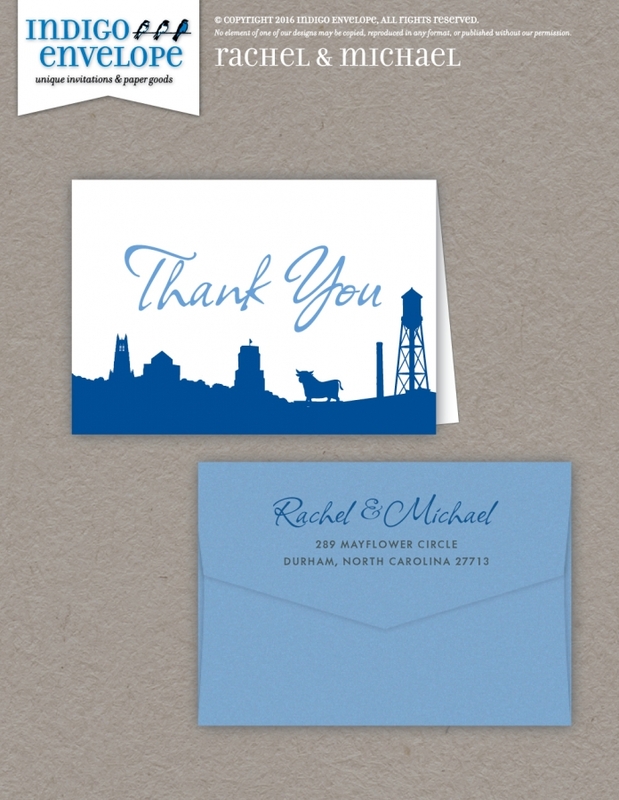 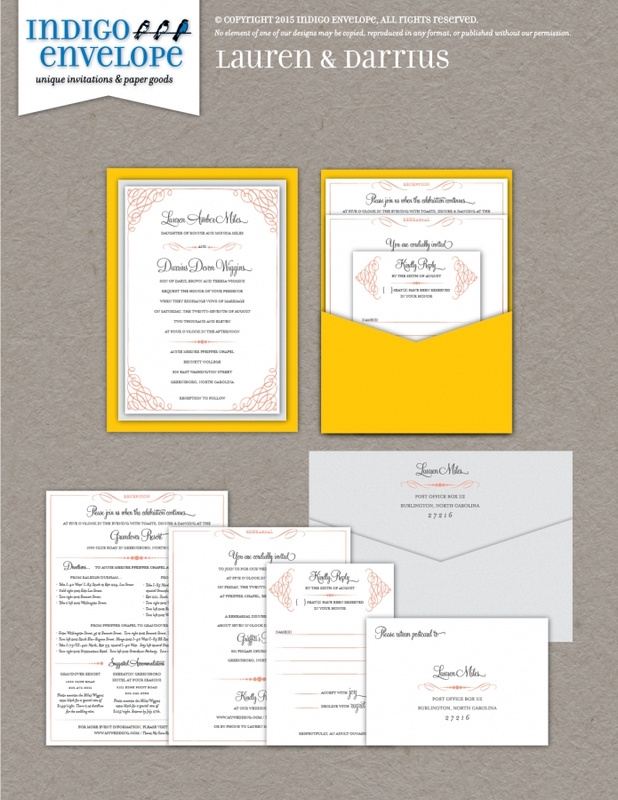 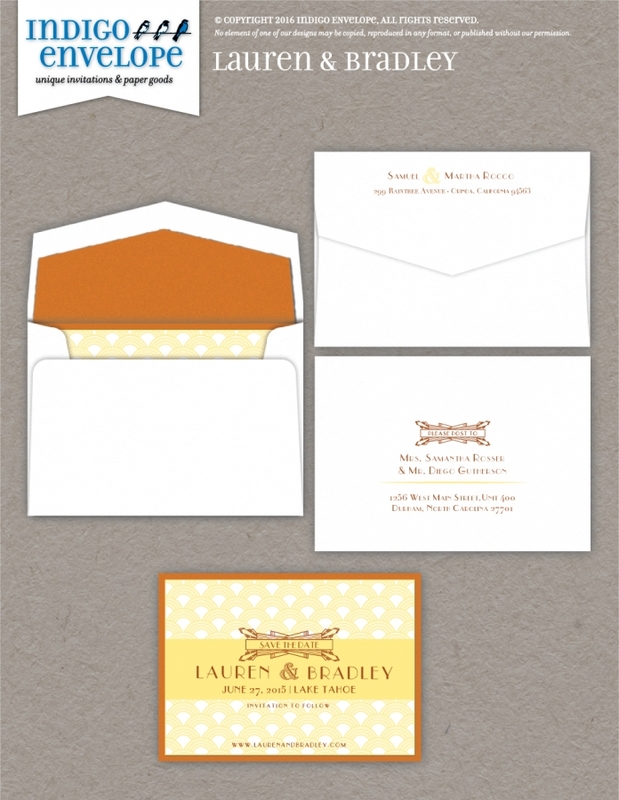 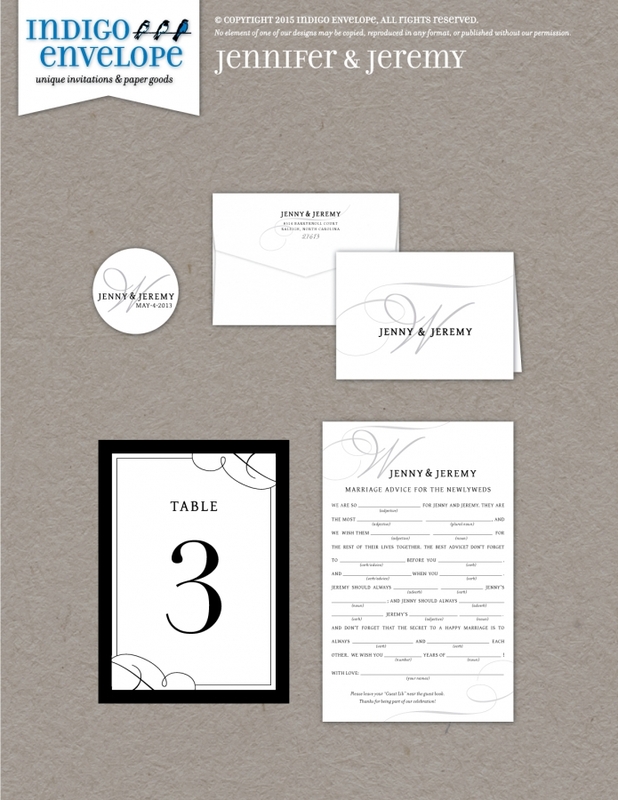 We offer a discount on invitation and event projects that start with an existing template. 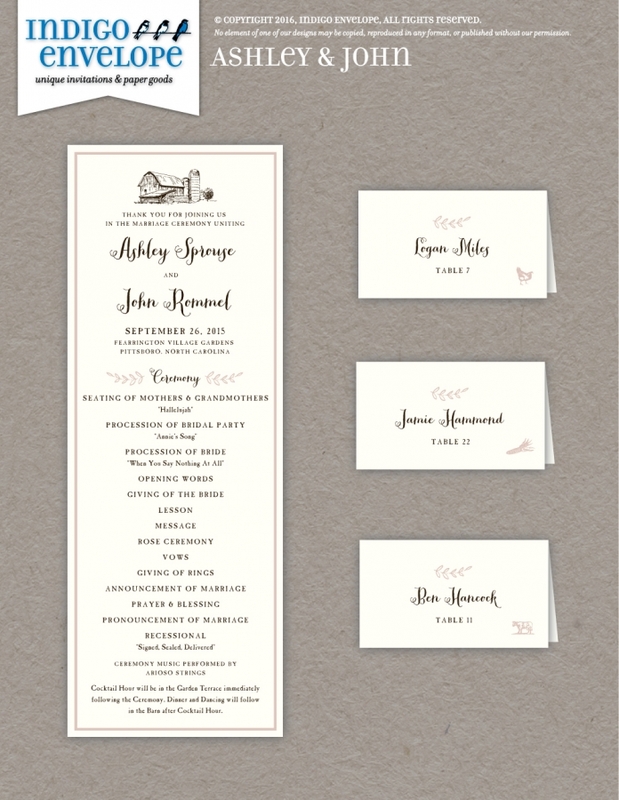 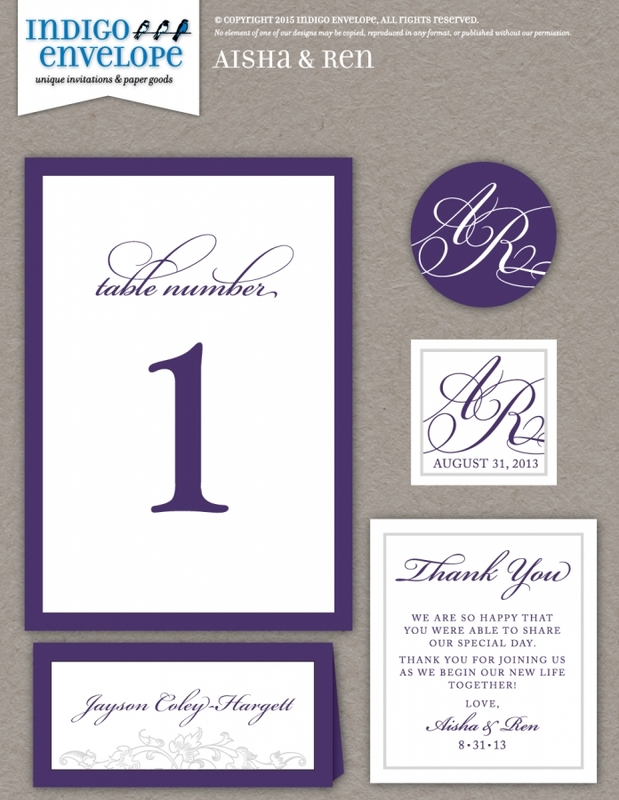 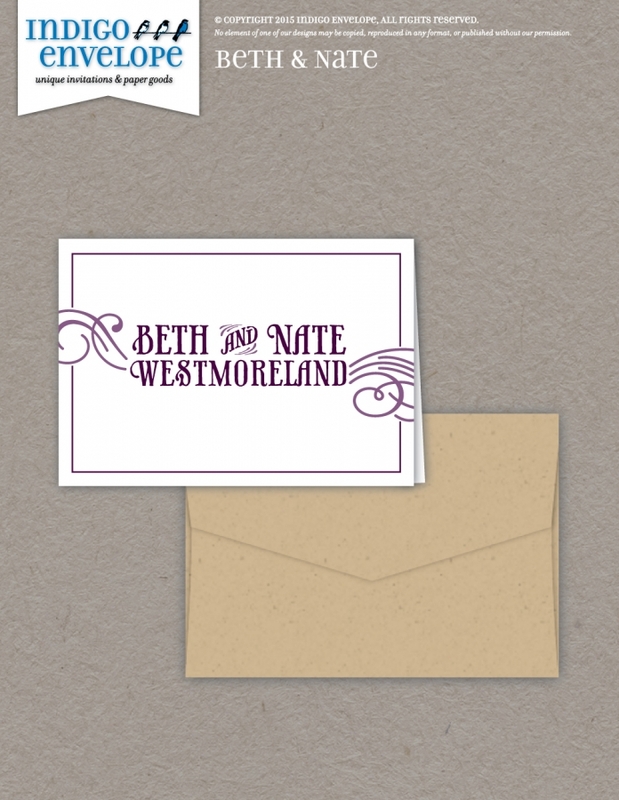 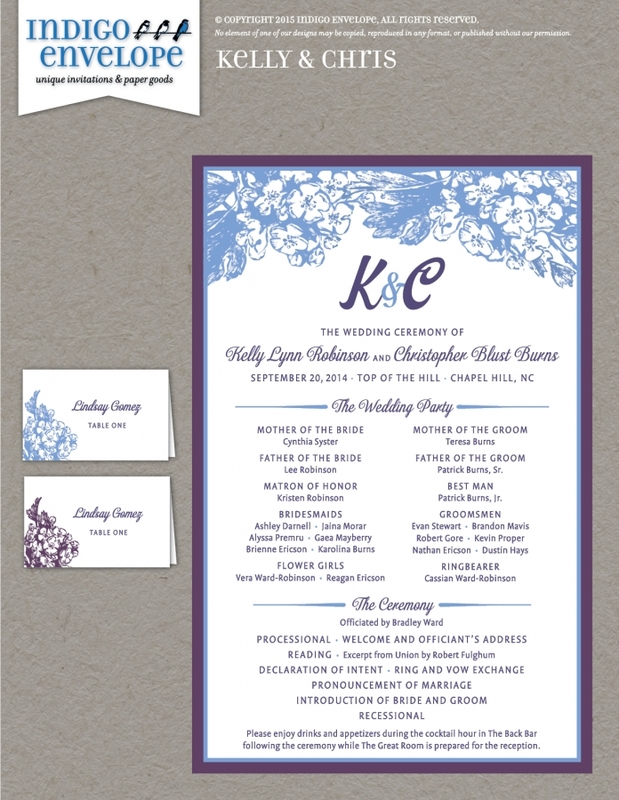 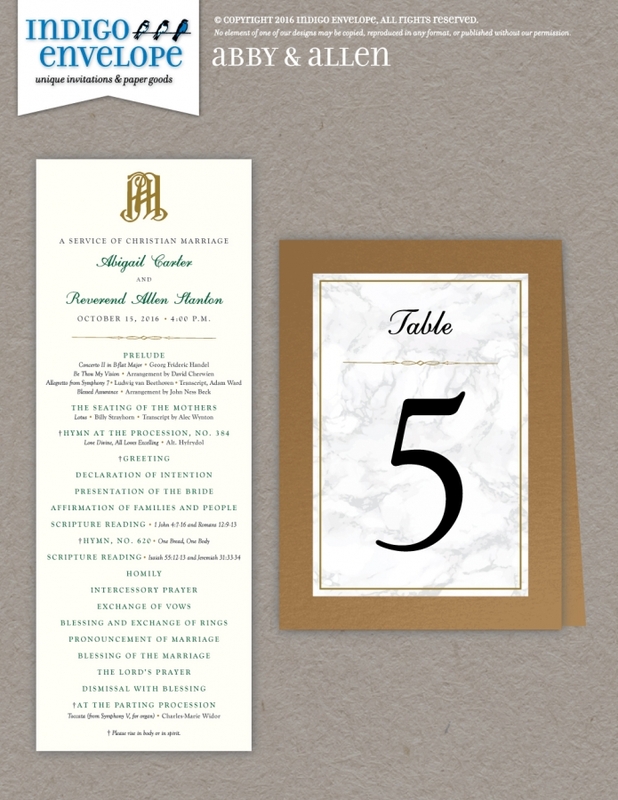 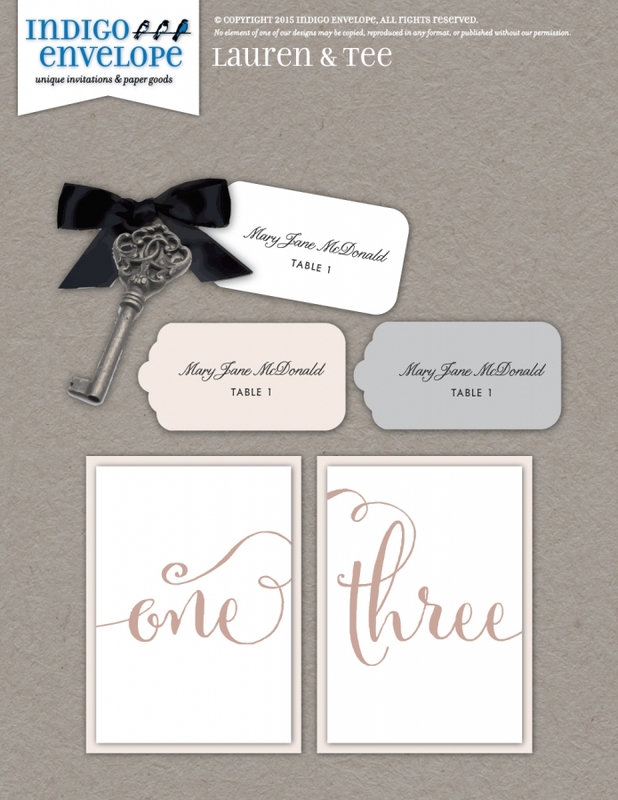 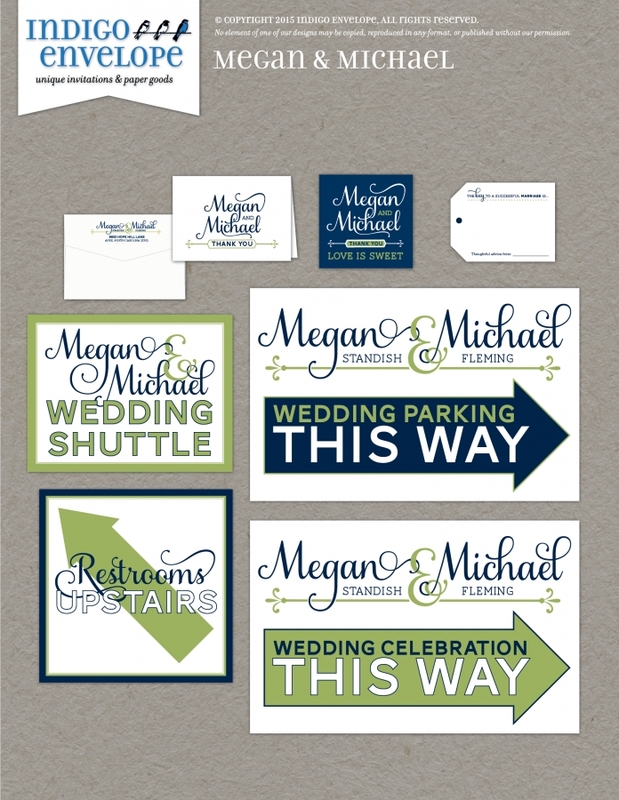 We can customize a template for you by changing one of the fonts, choosing colors to match the event decor, and even creating a custom monogram for your event with no extra cost. 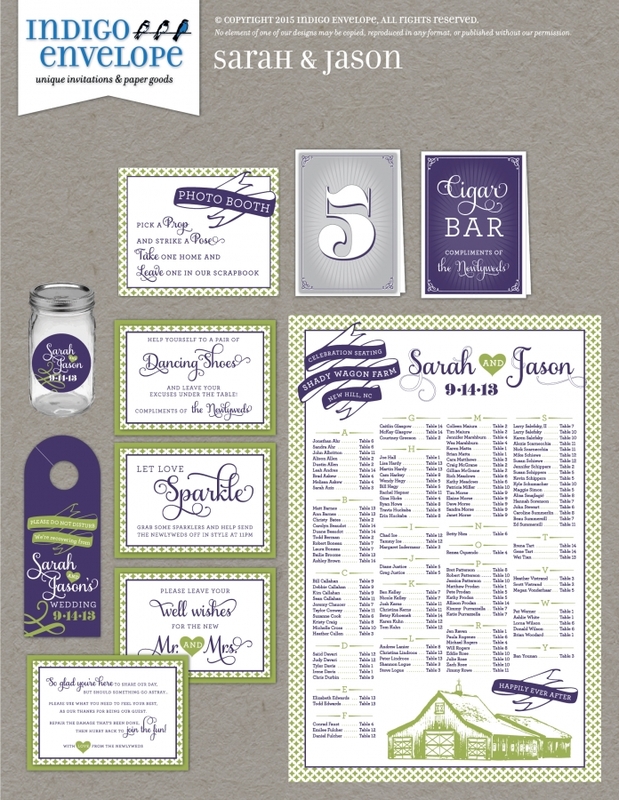 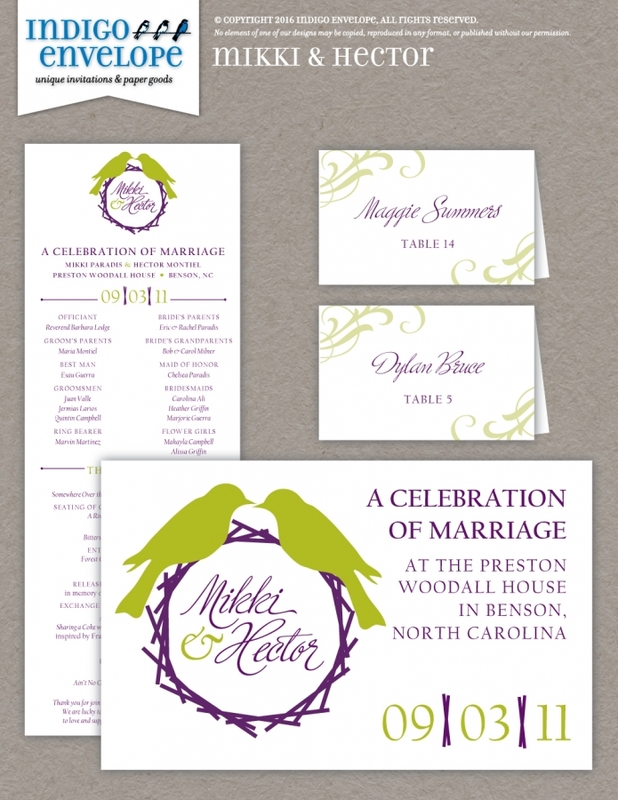 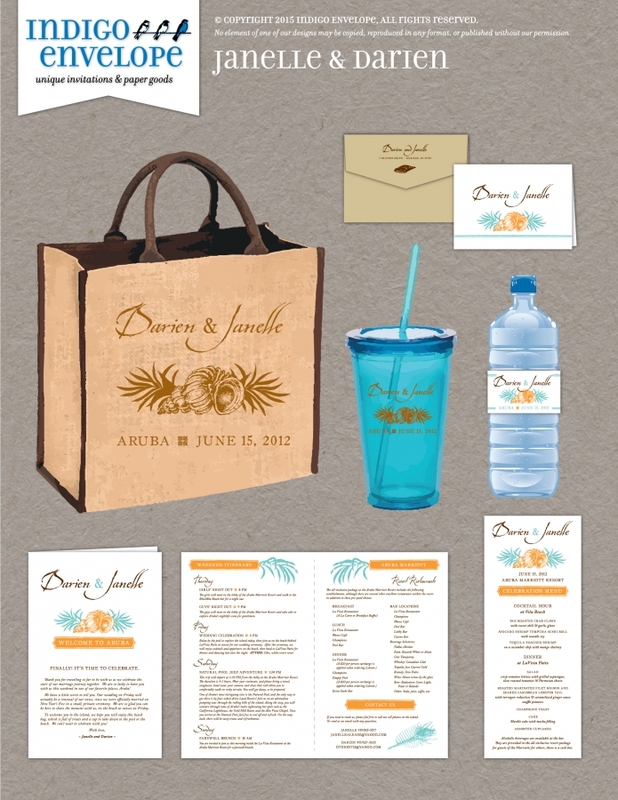 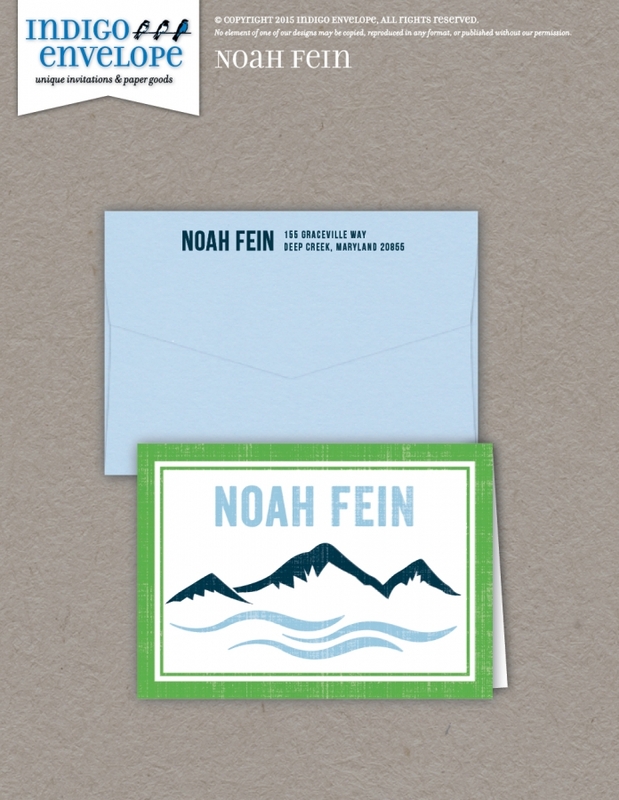 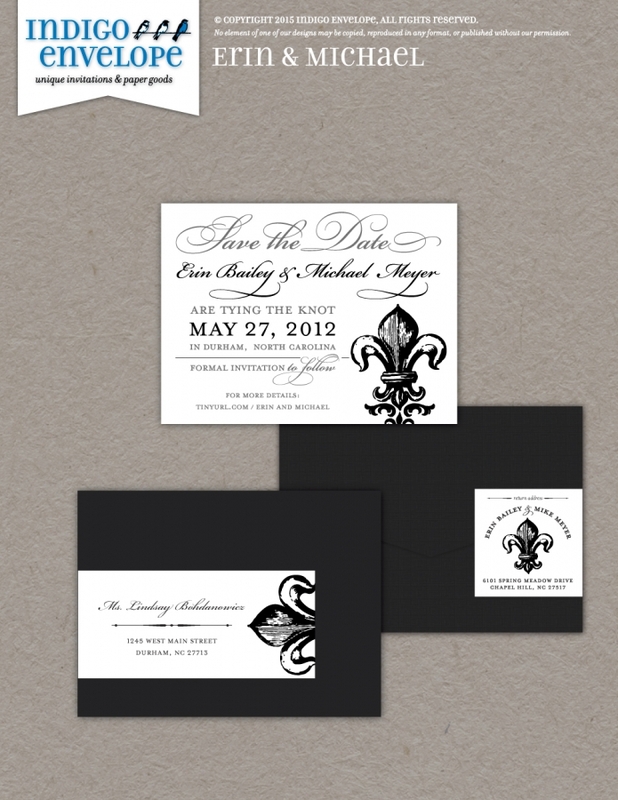 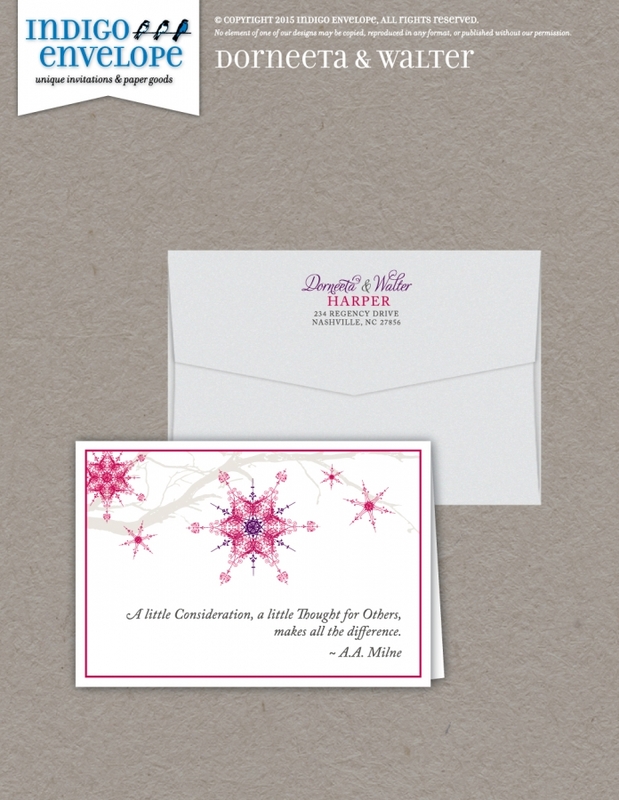 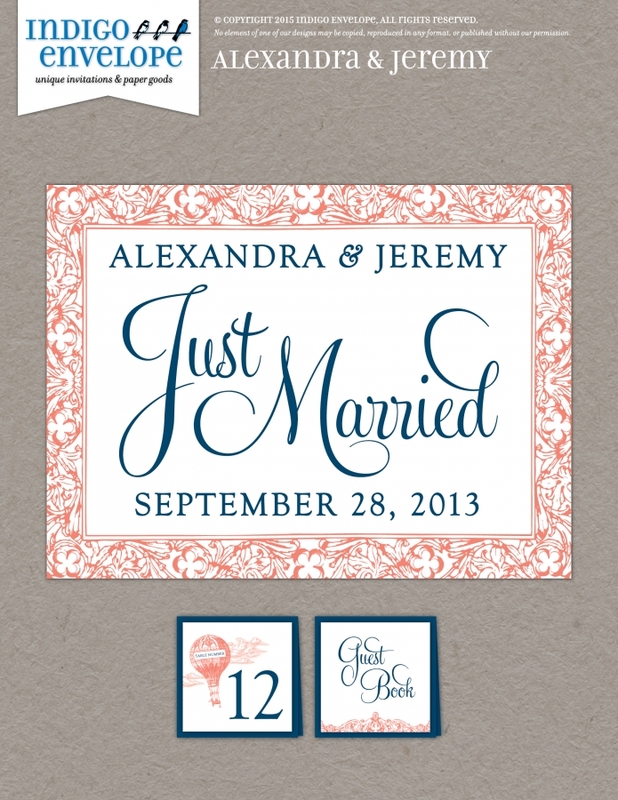 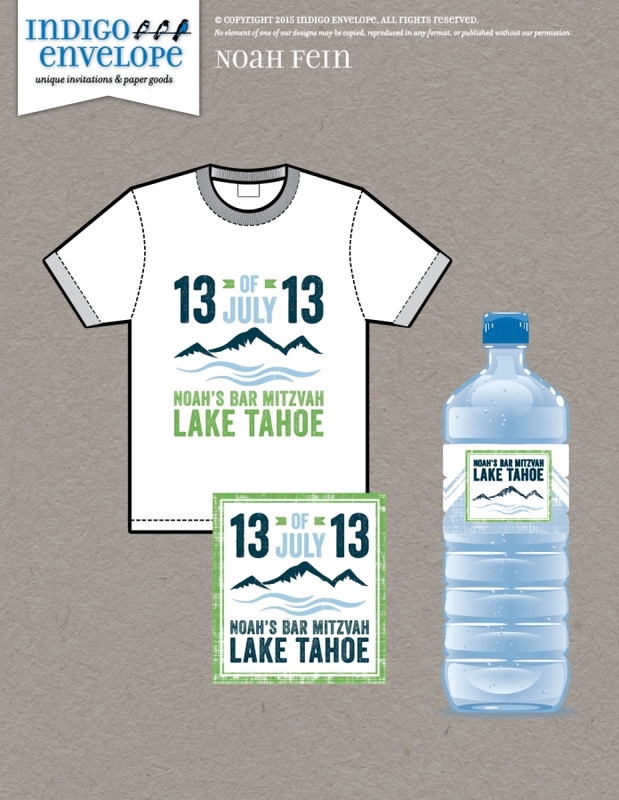 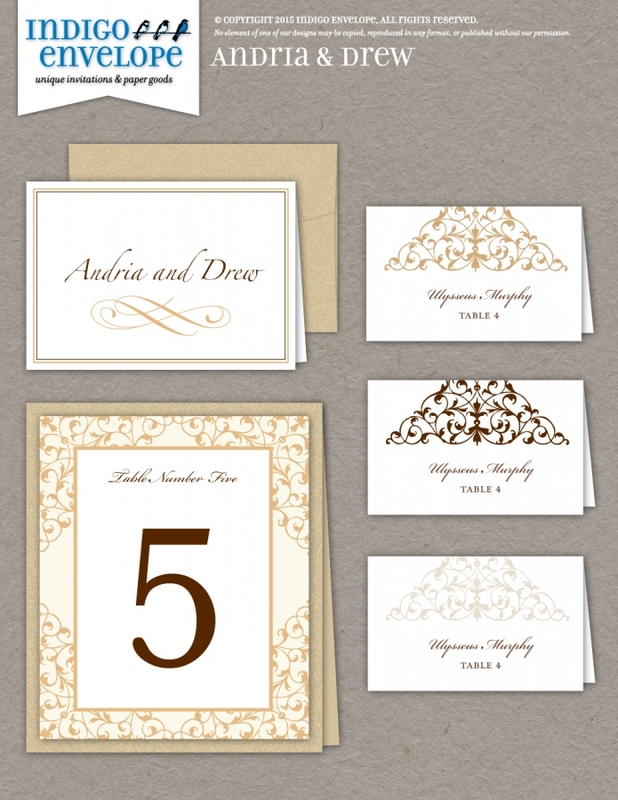 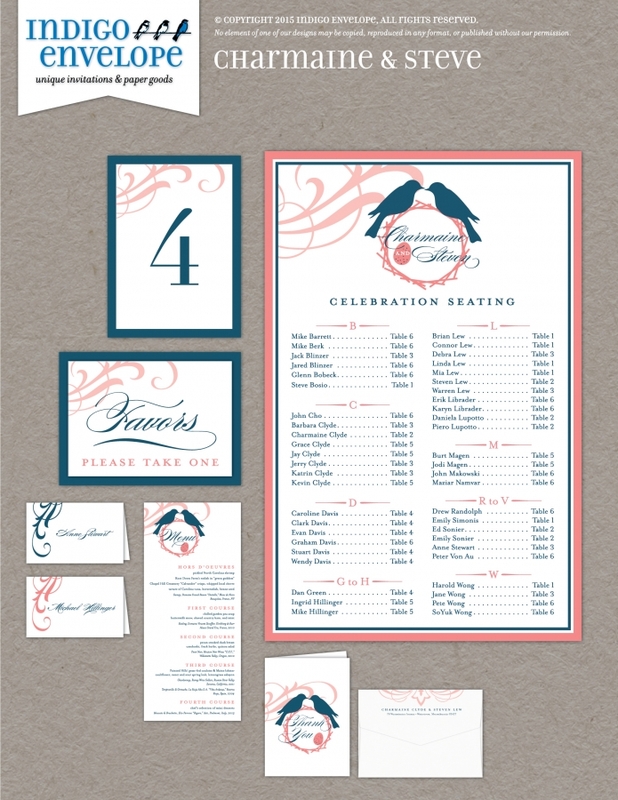 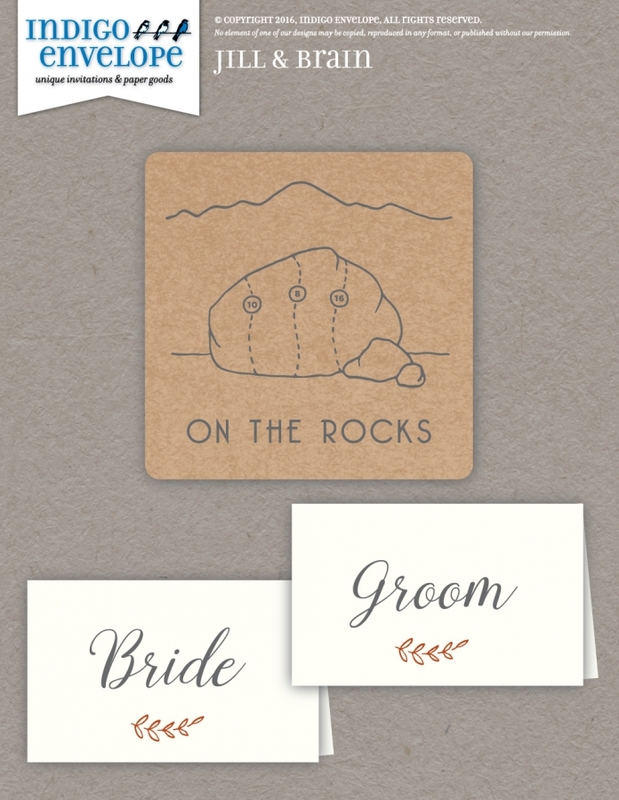 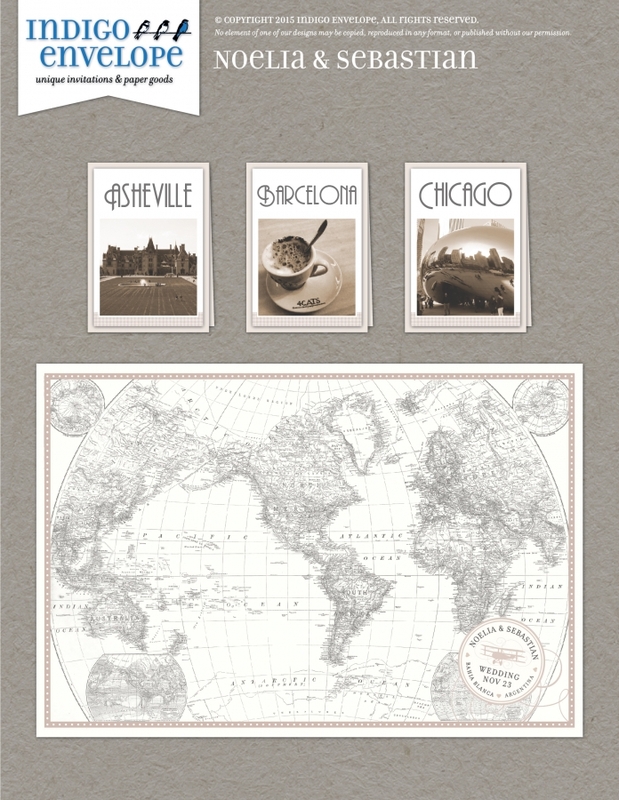 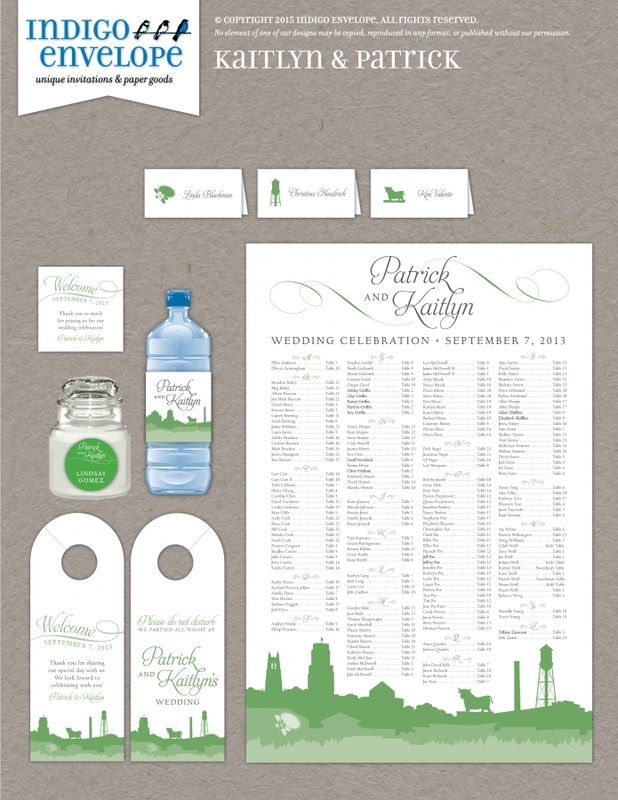 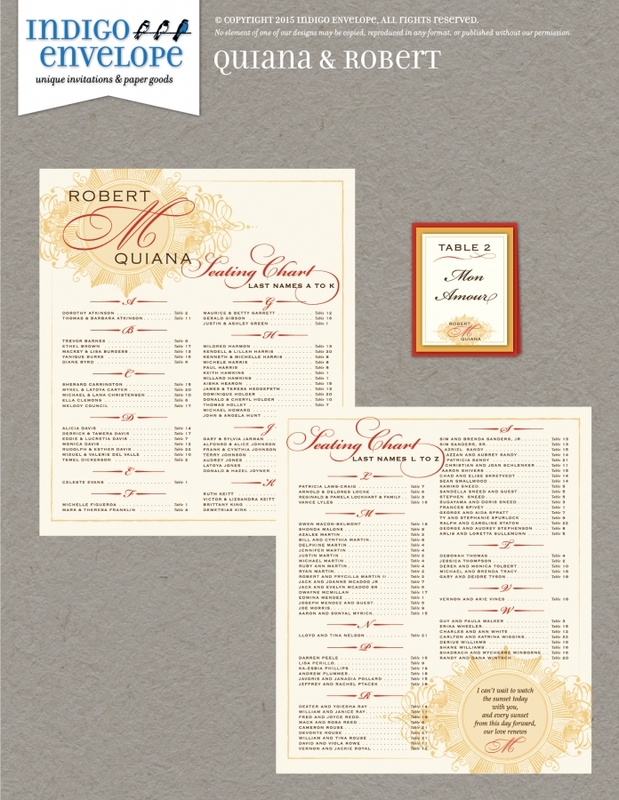 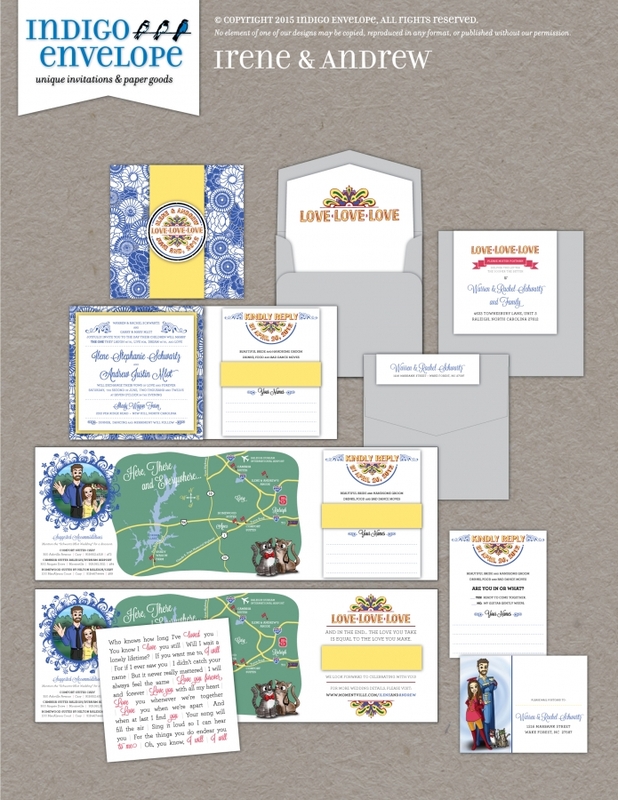 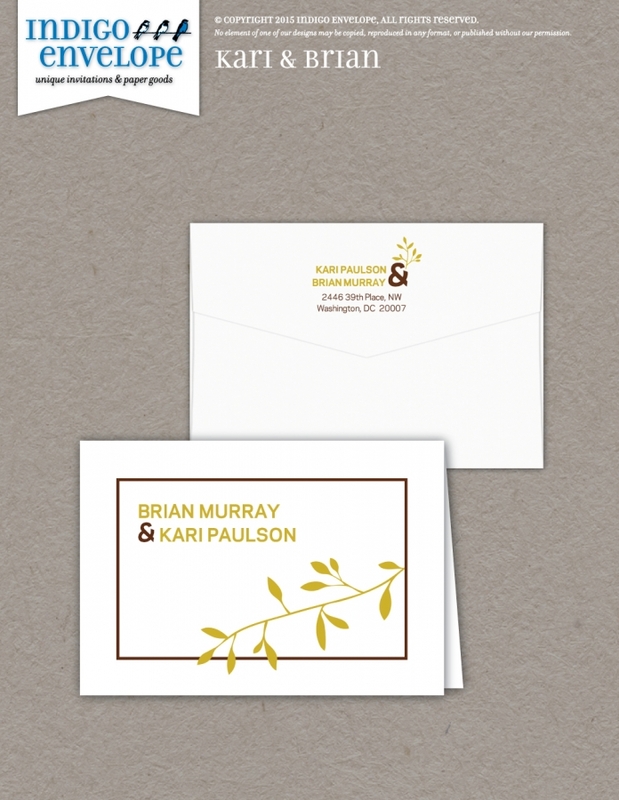 Designs are available in digital printing, thermography, foil stamping, or letterpress. 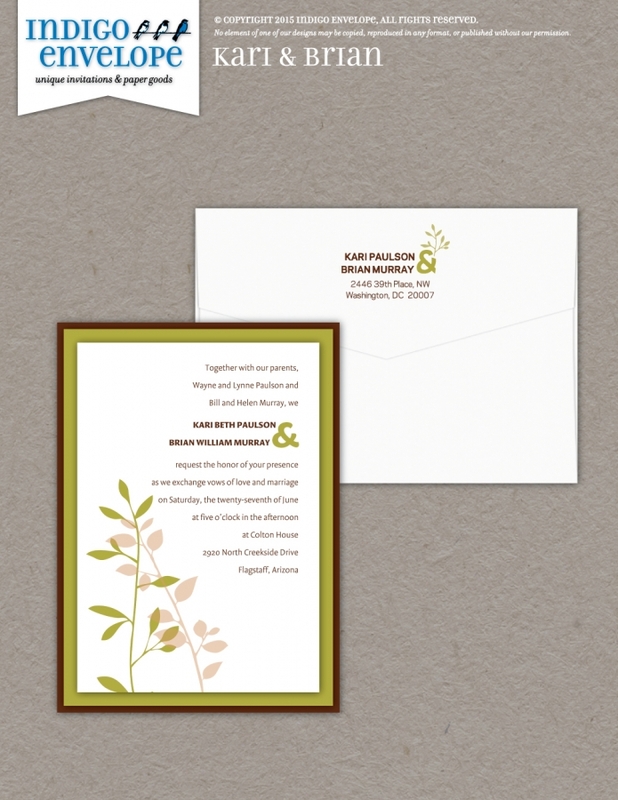 Most of our clients opt to have something designed that is completely original for them. 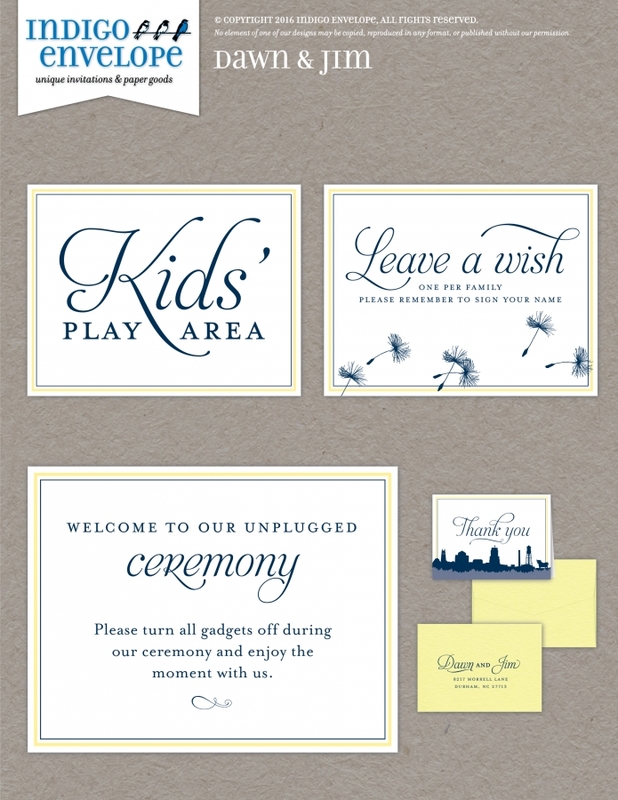 No idea is too much of a challenge, so just let us know what you are dreaming about and we will create it with you!